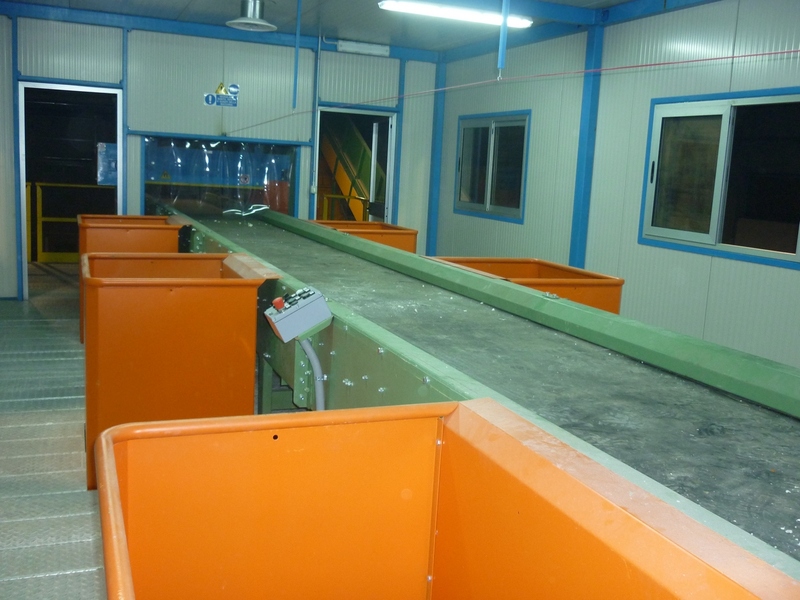 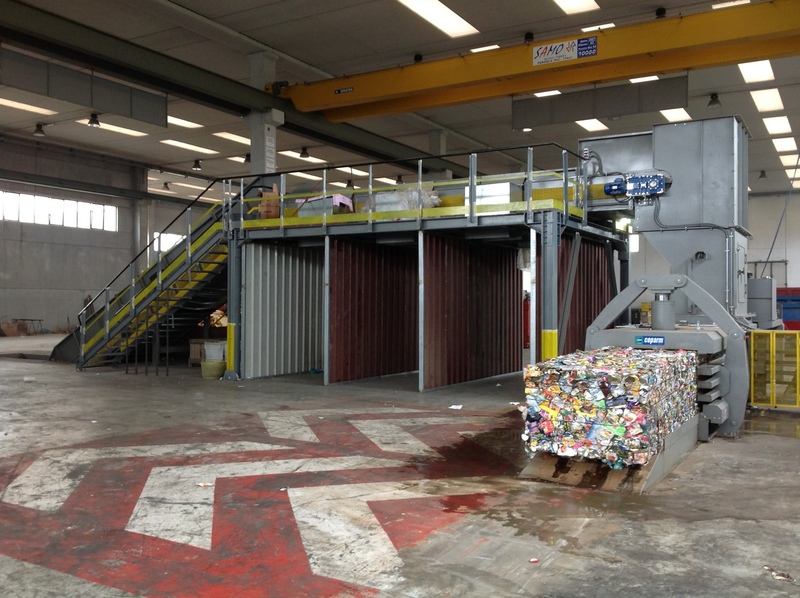 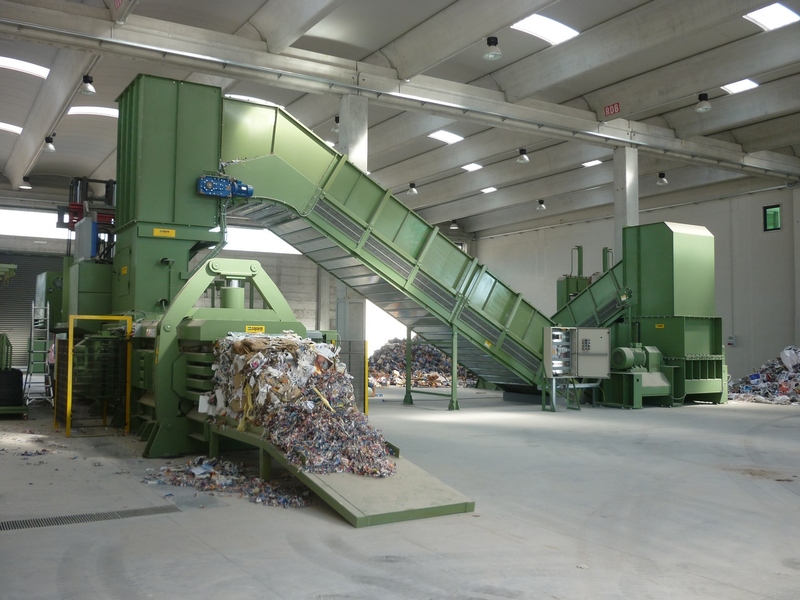 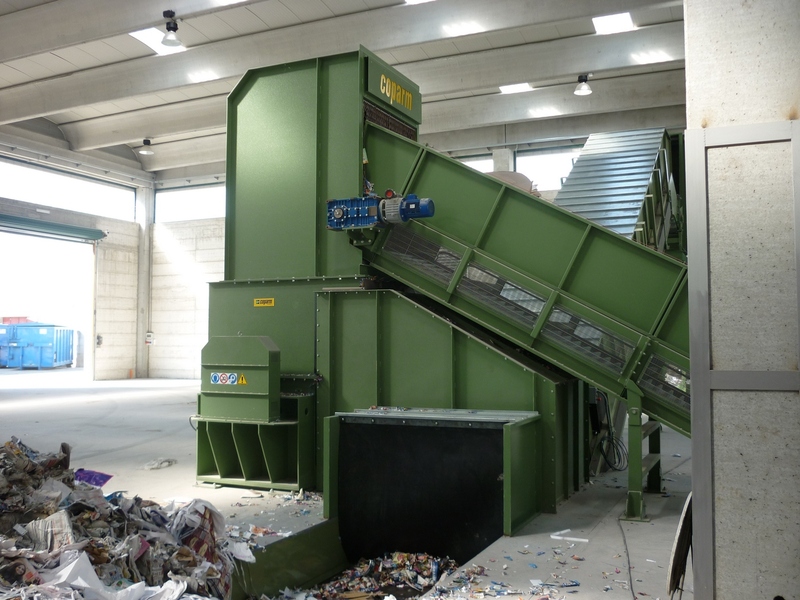 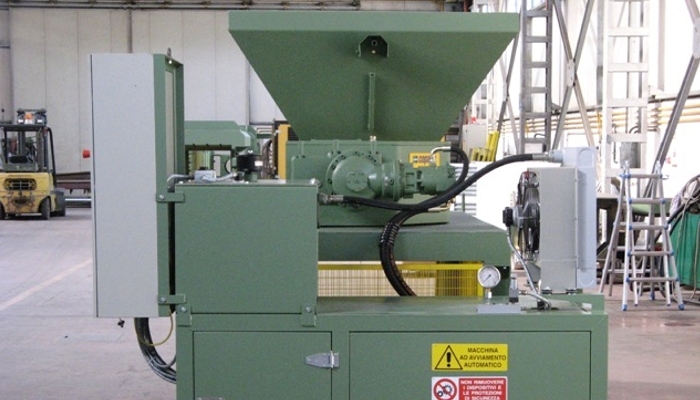 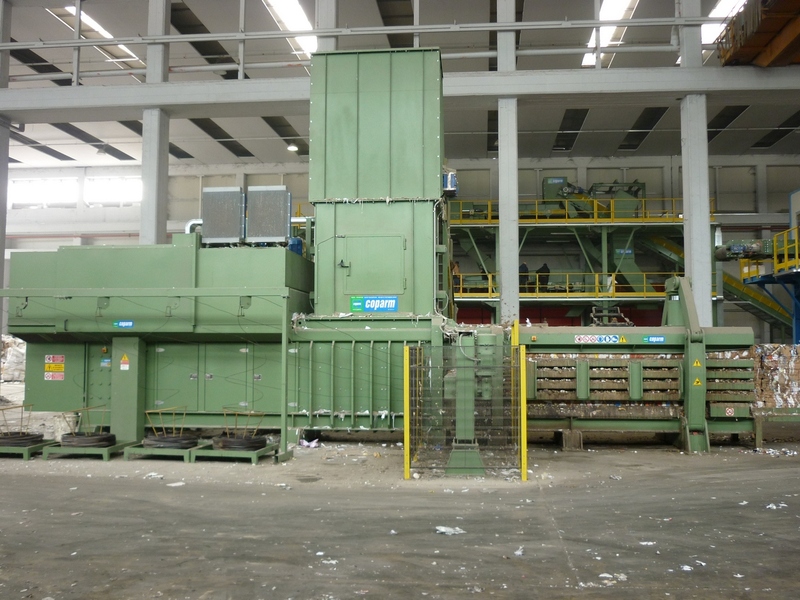 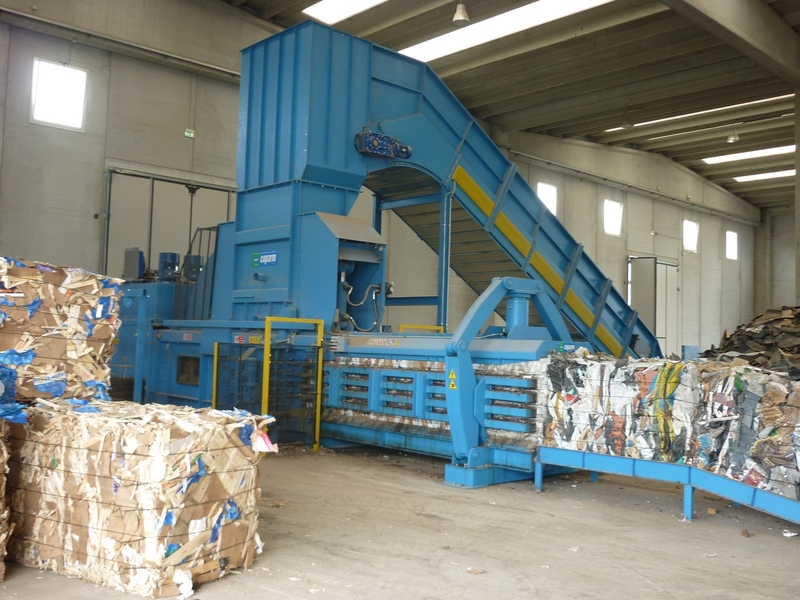 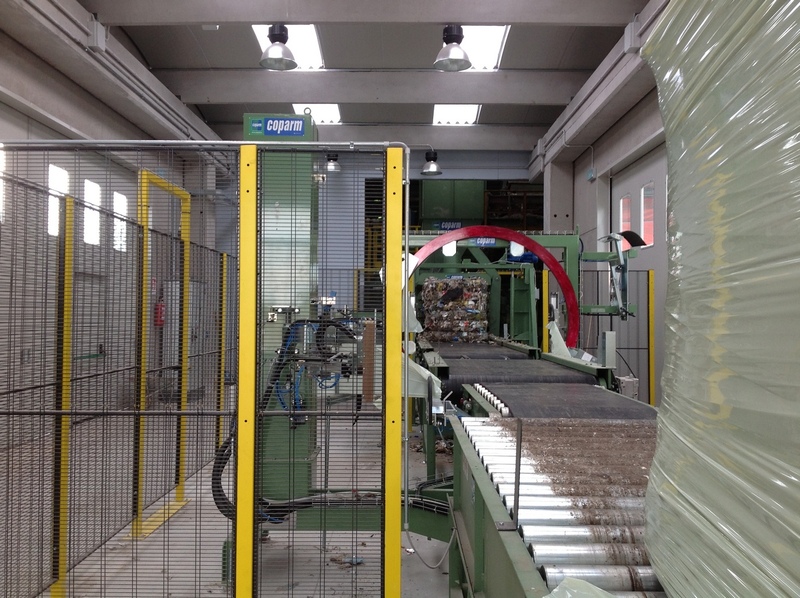 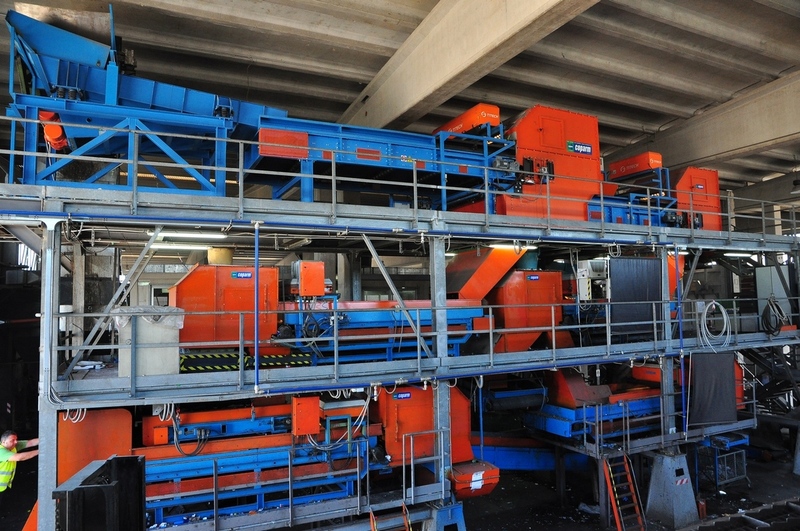 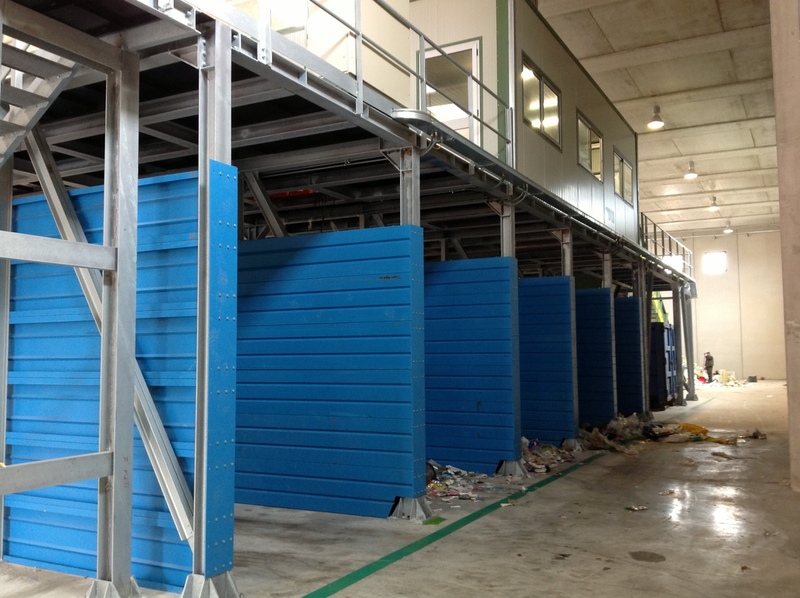 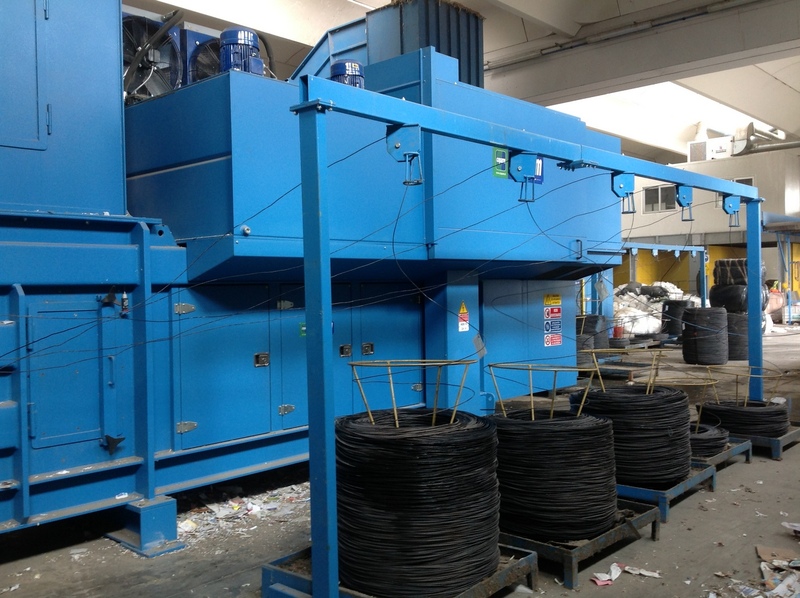 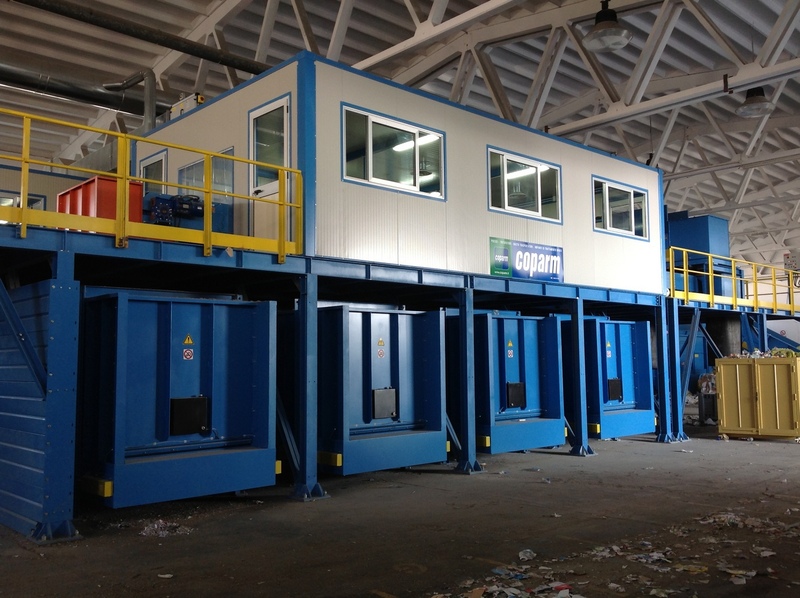 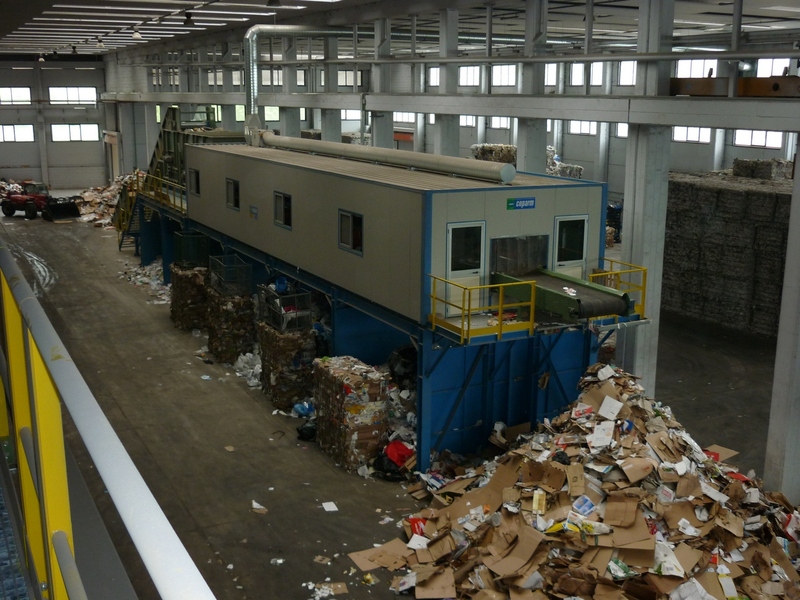 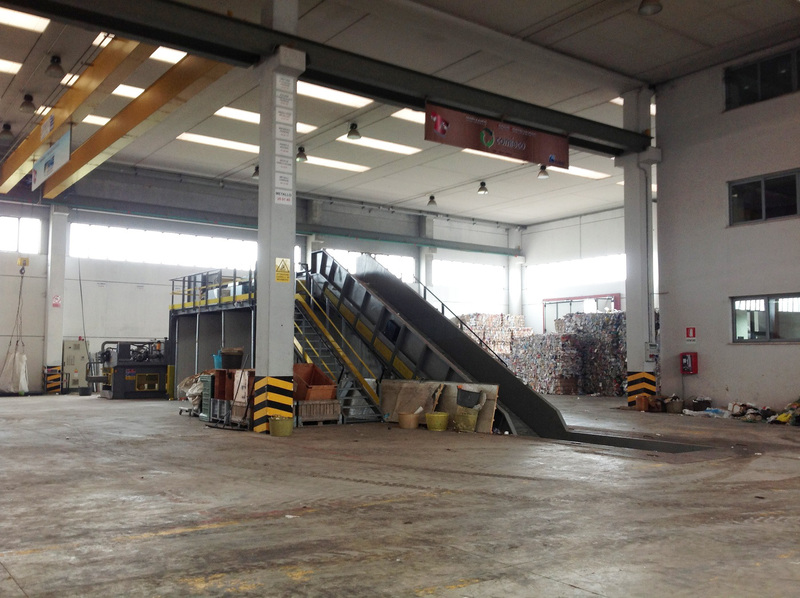 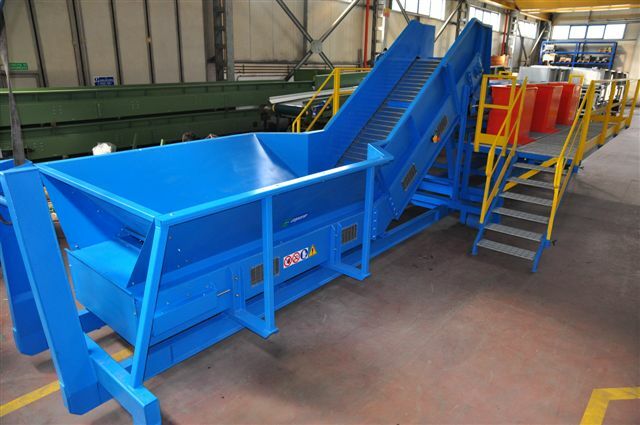 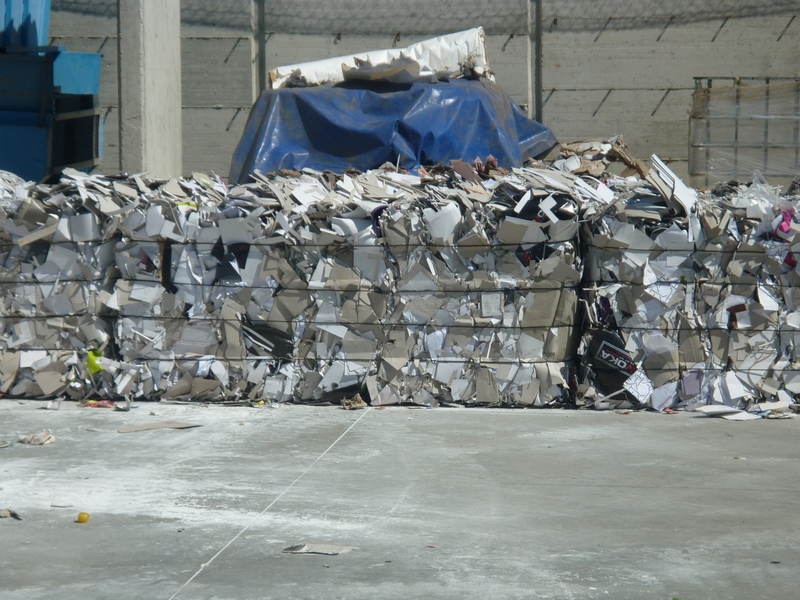 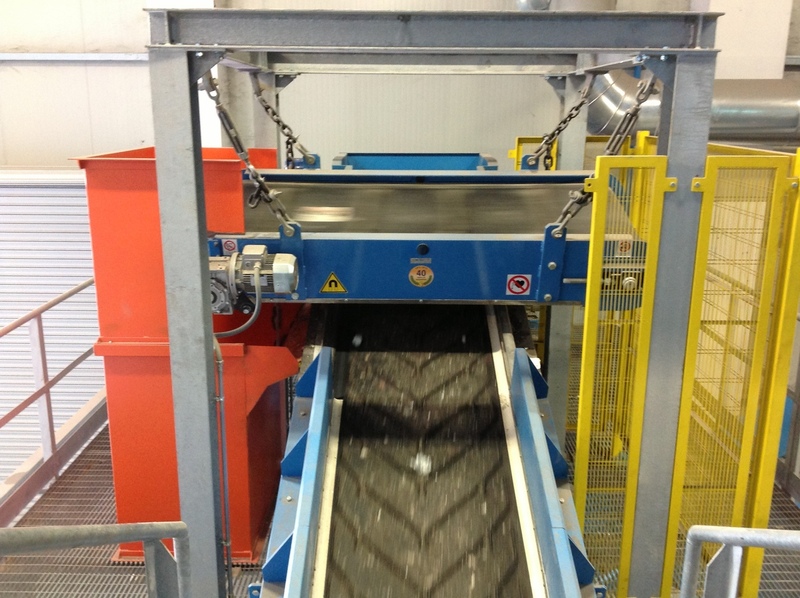 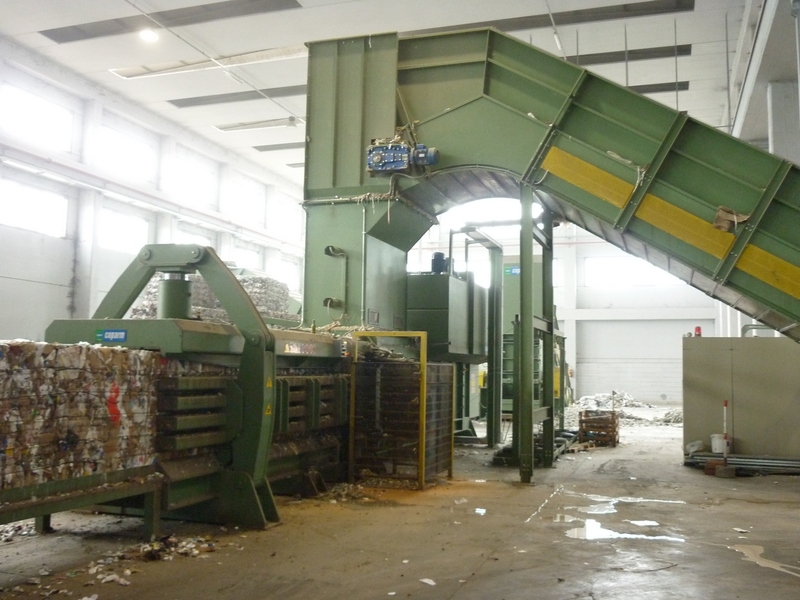 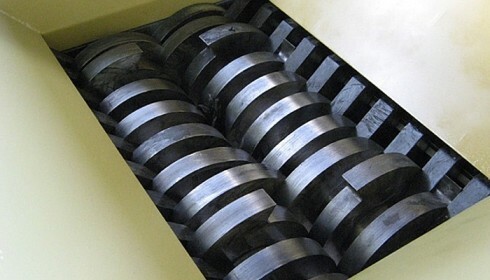 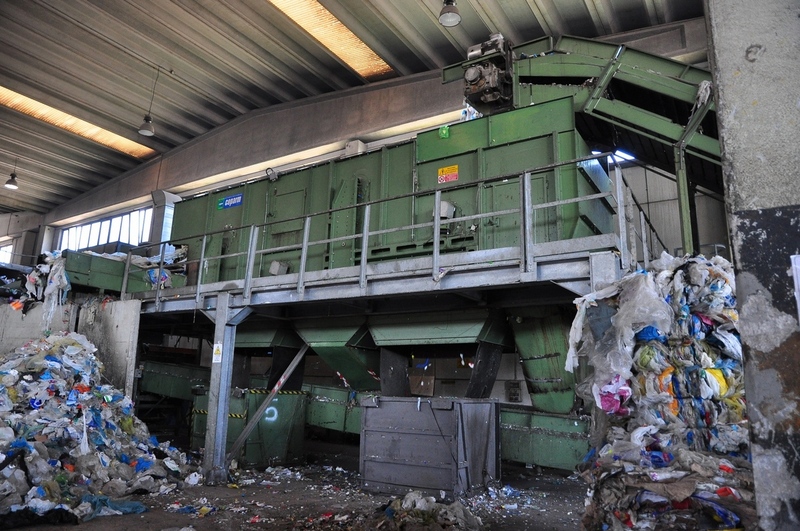 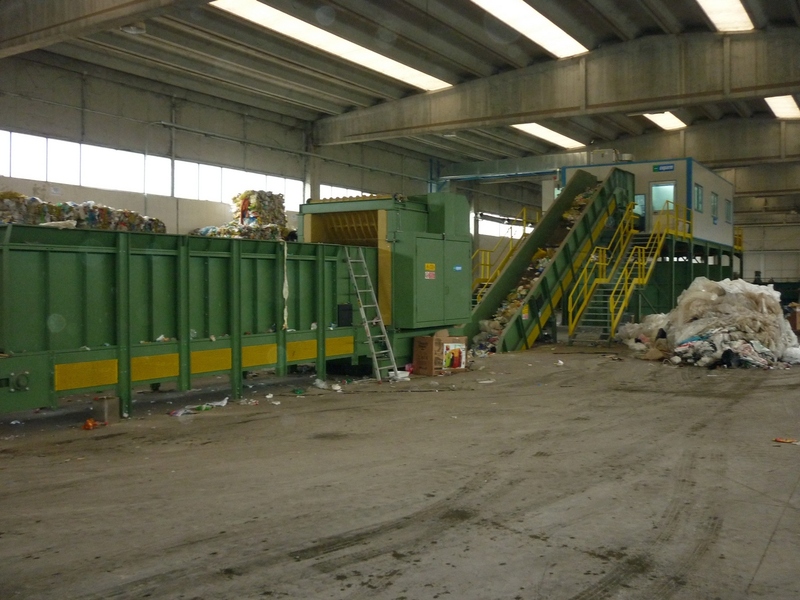 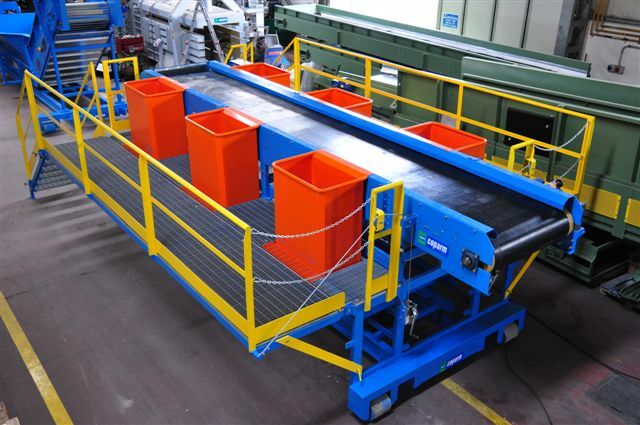 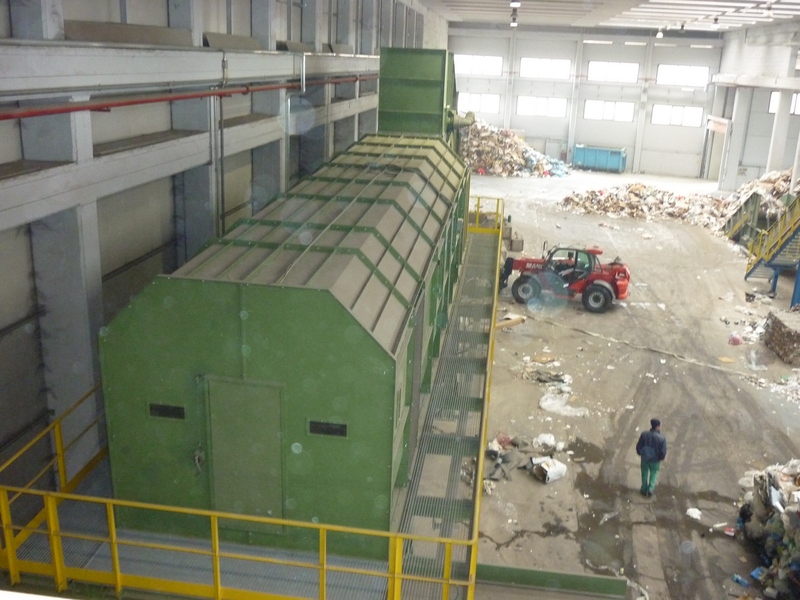 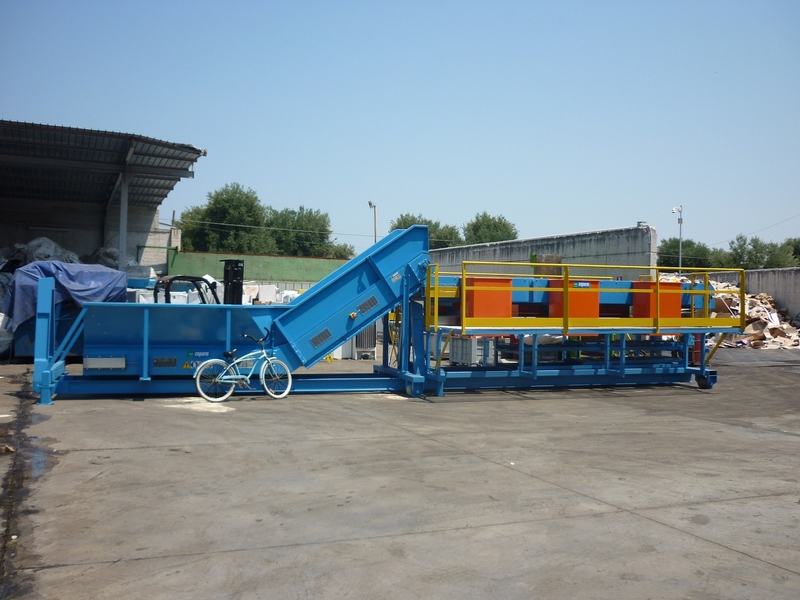 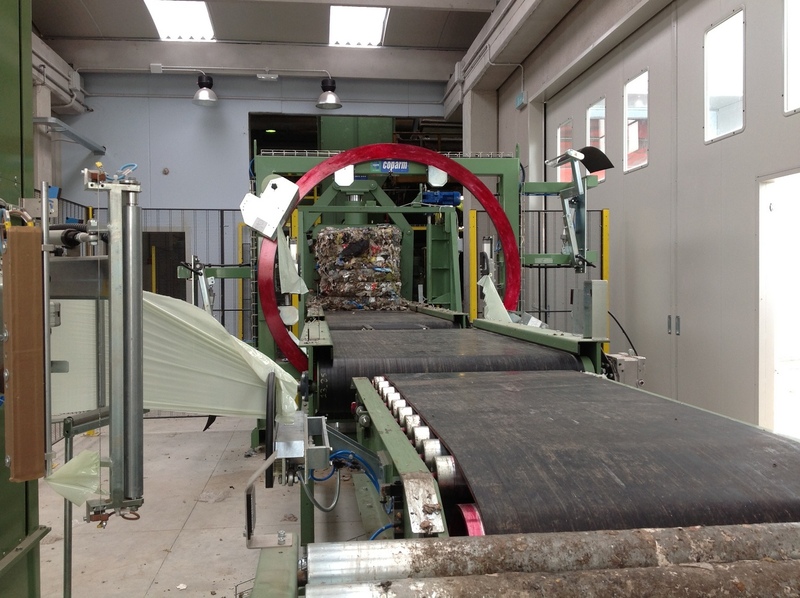 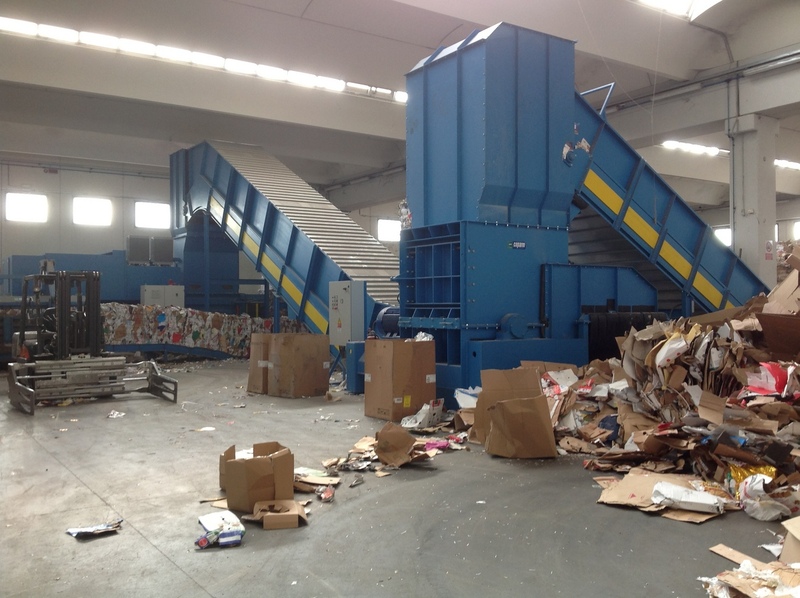 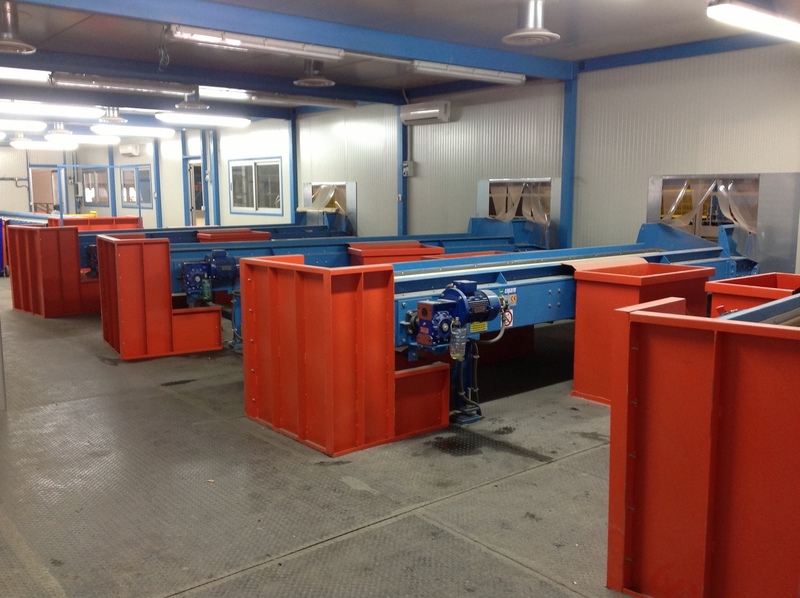 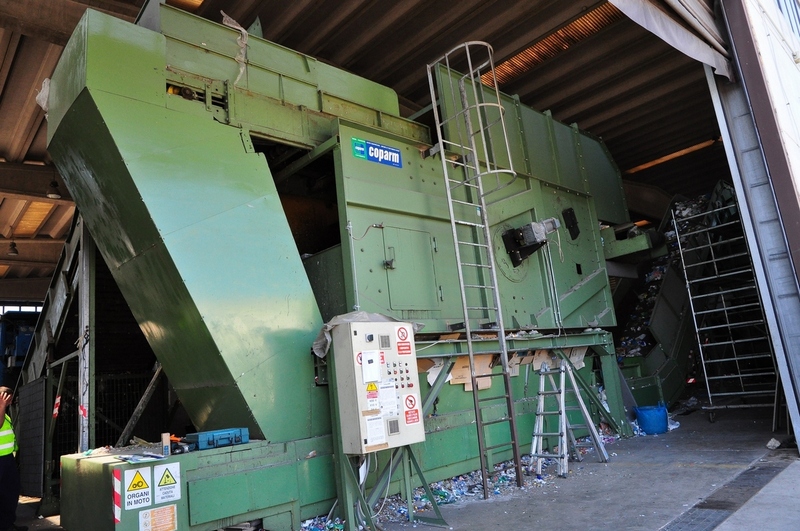 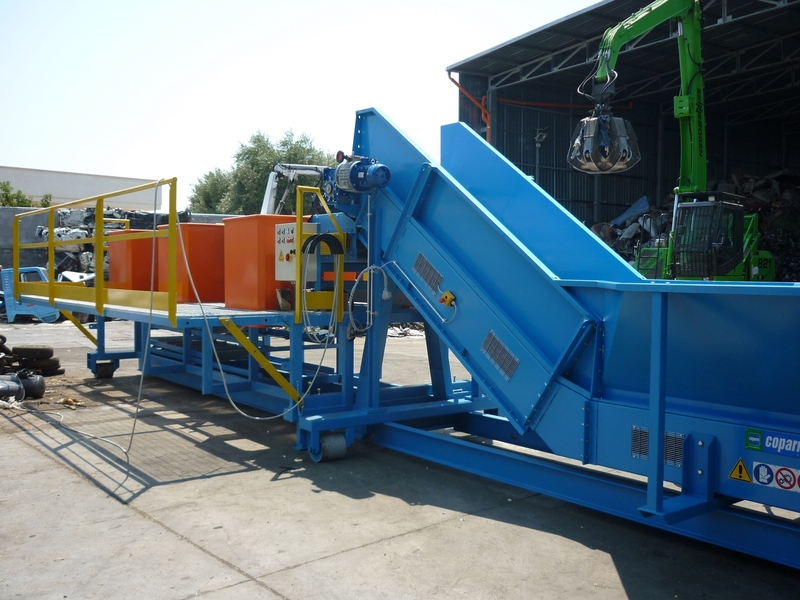 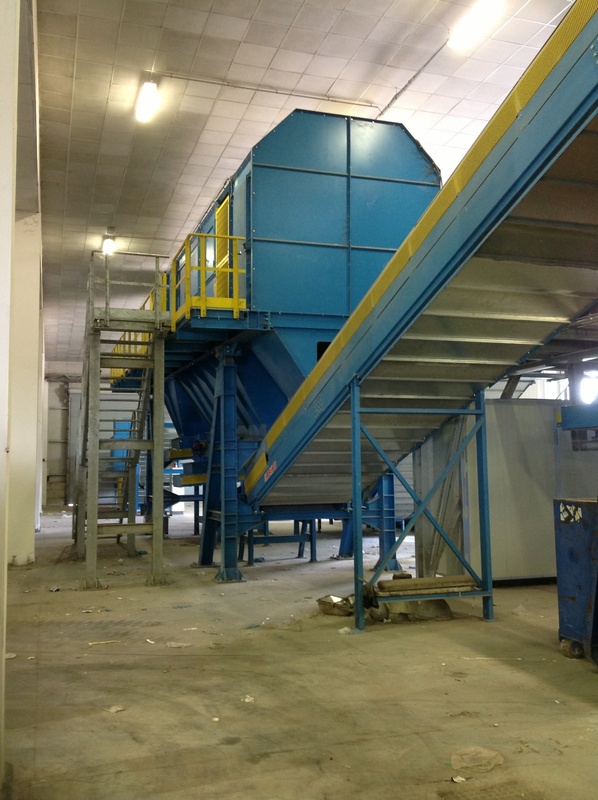 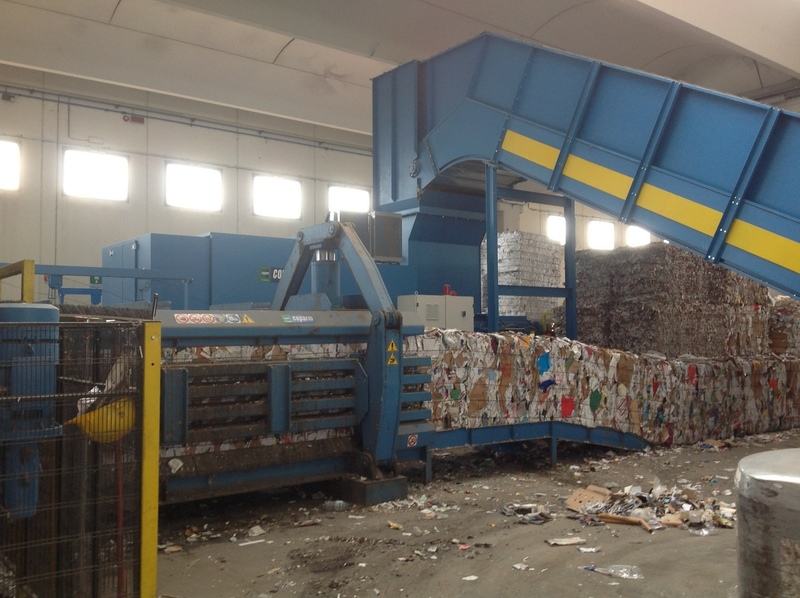 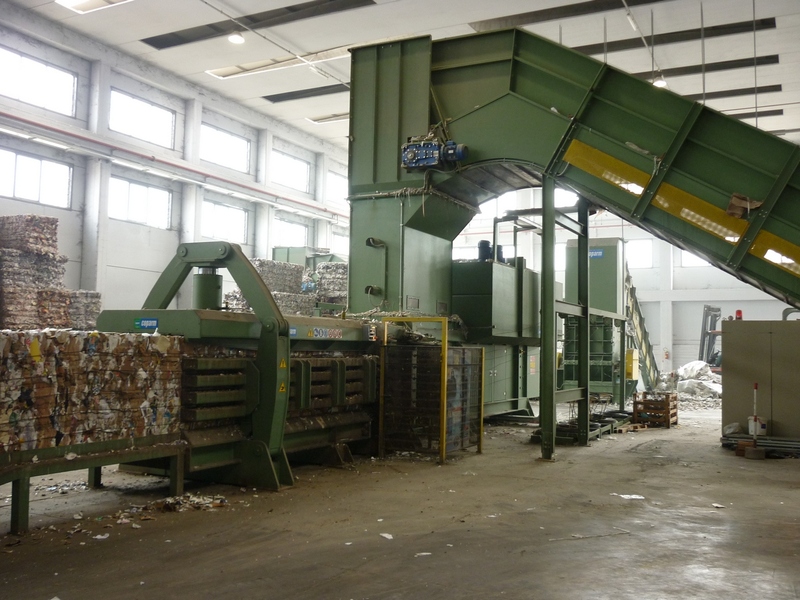 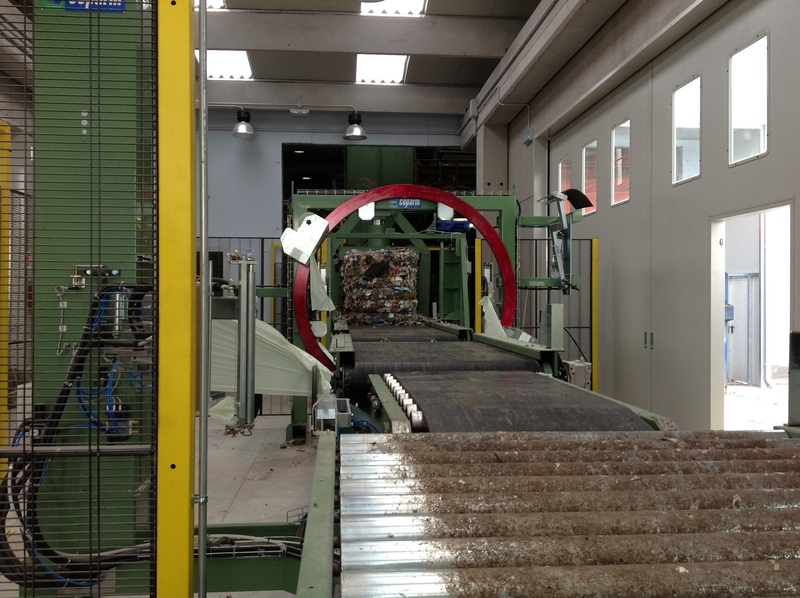 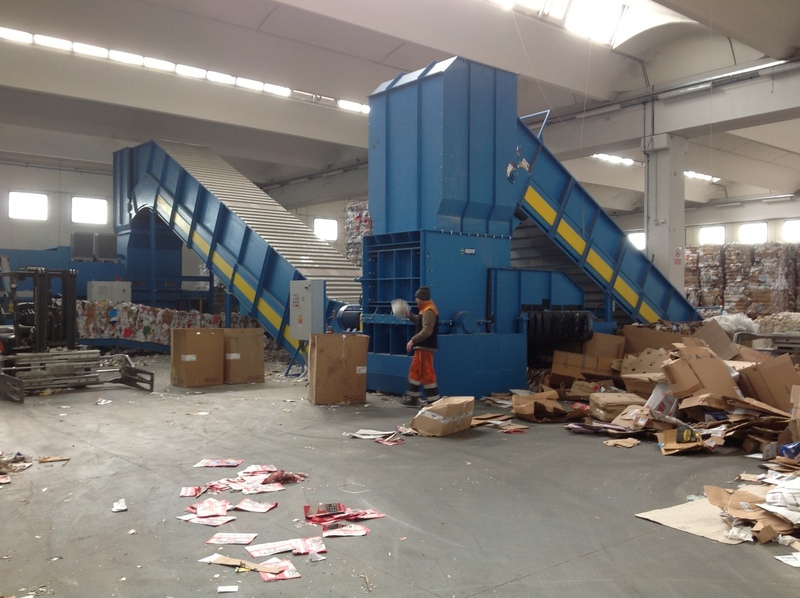 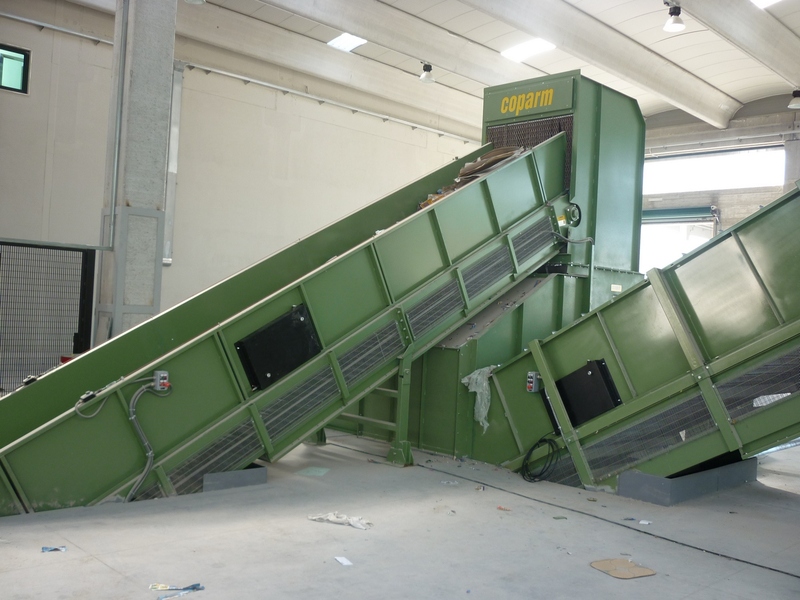 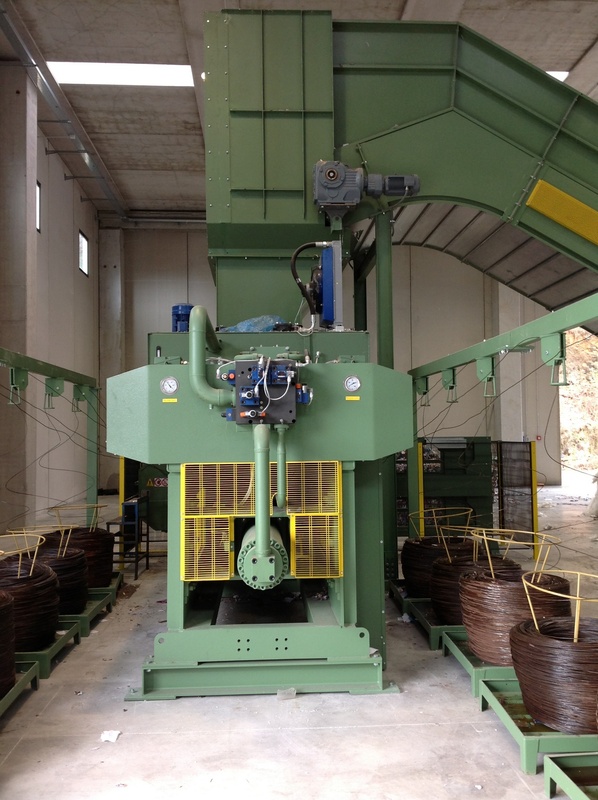 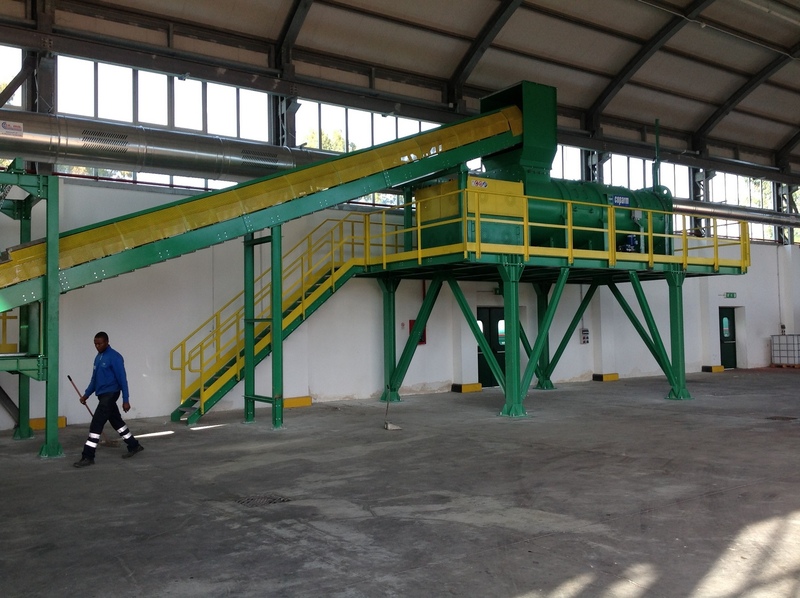 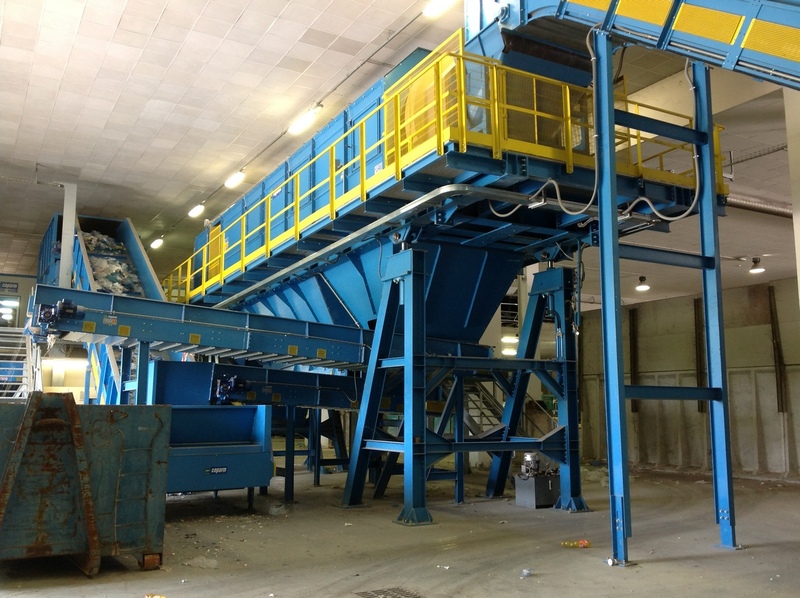 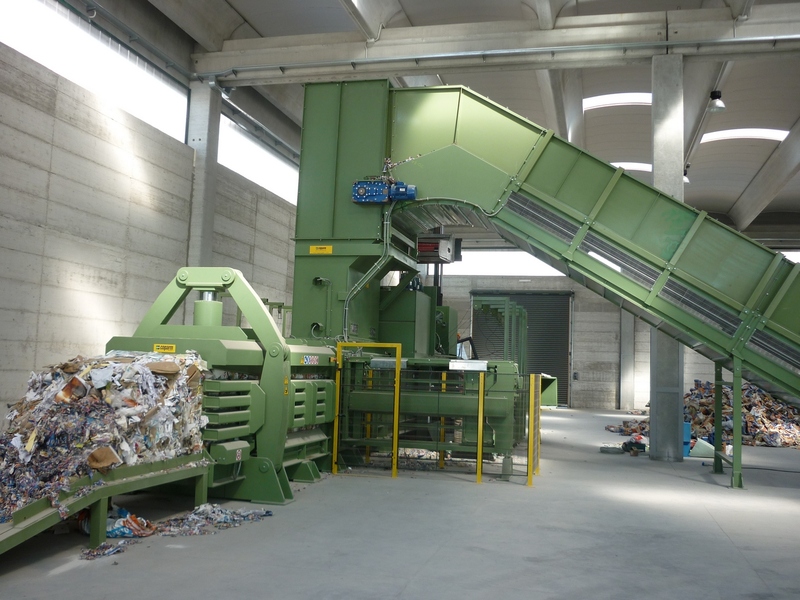 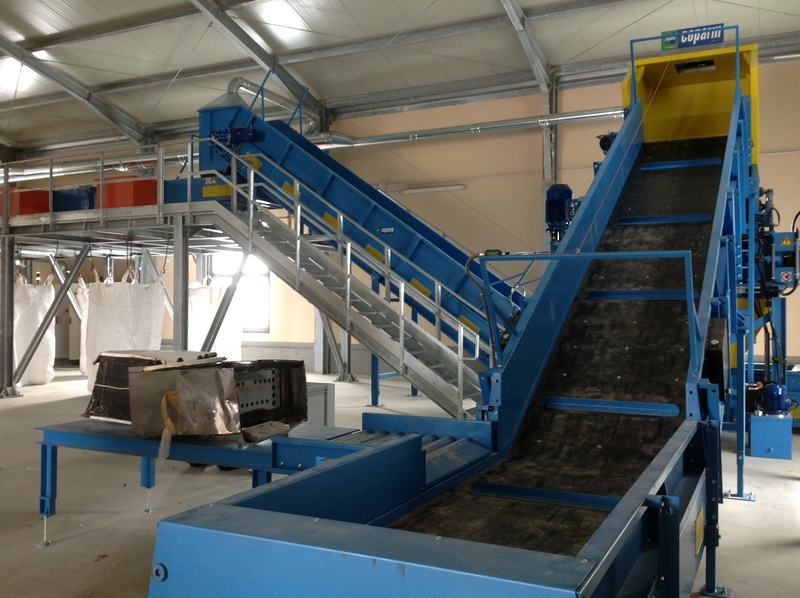 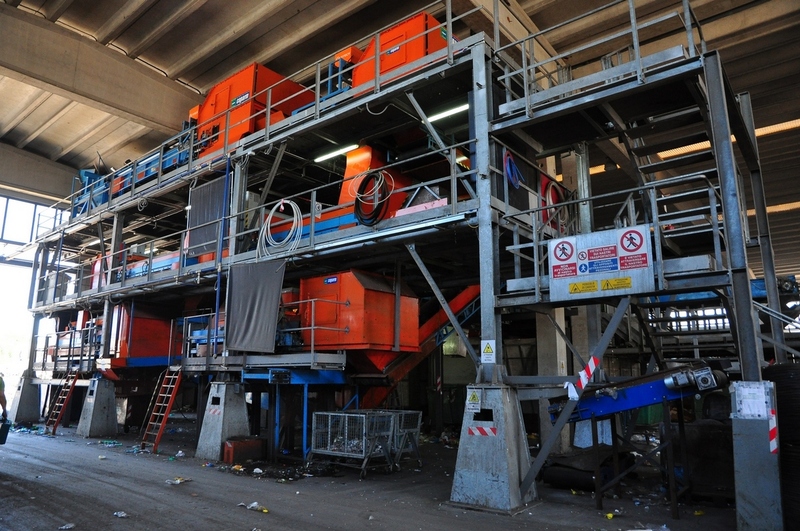 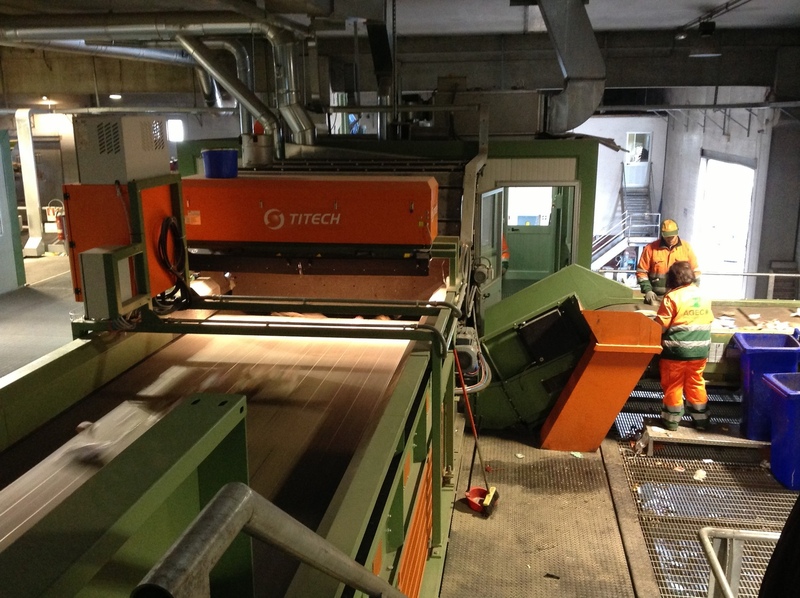 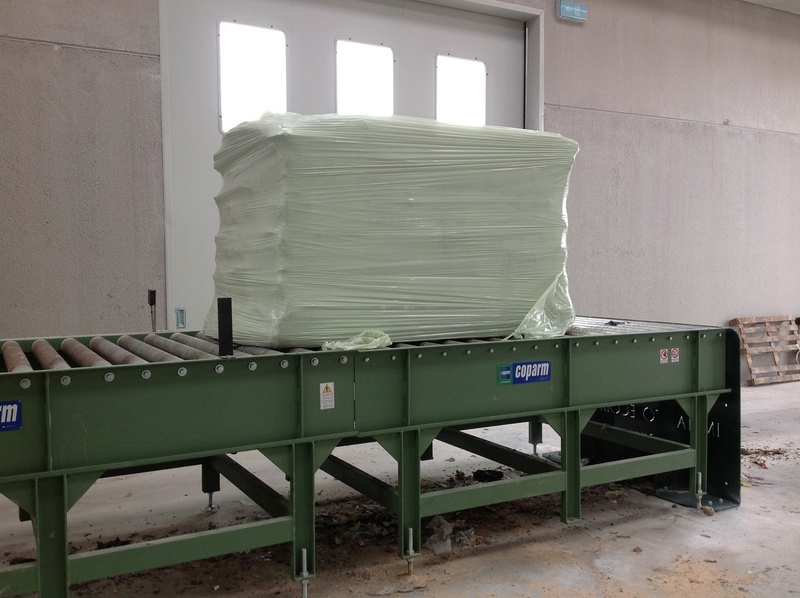 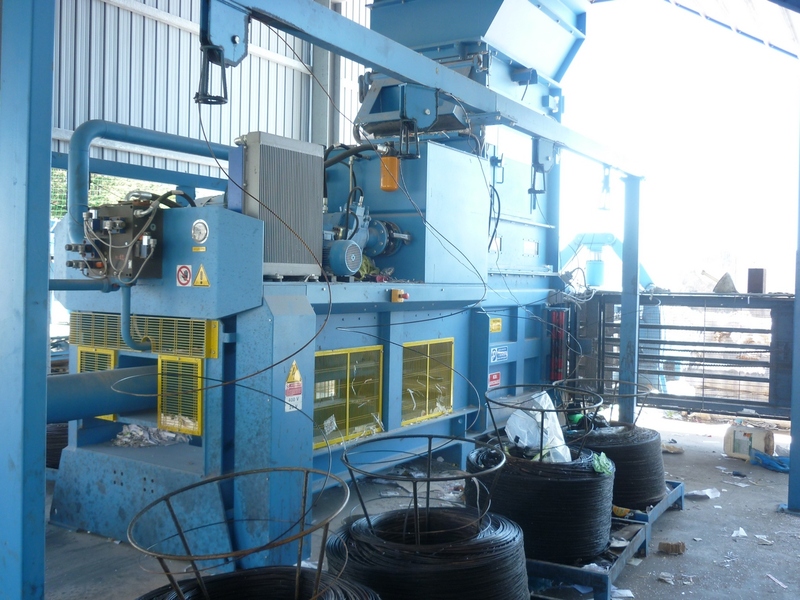 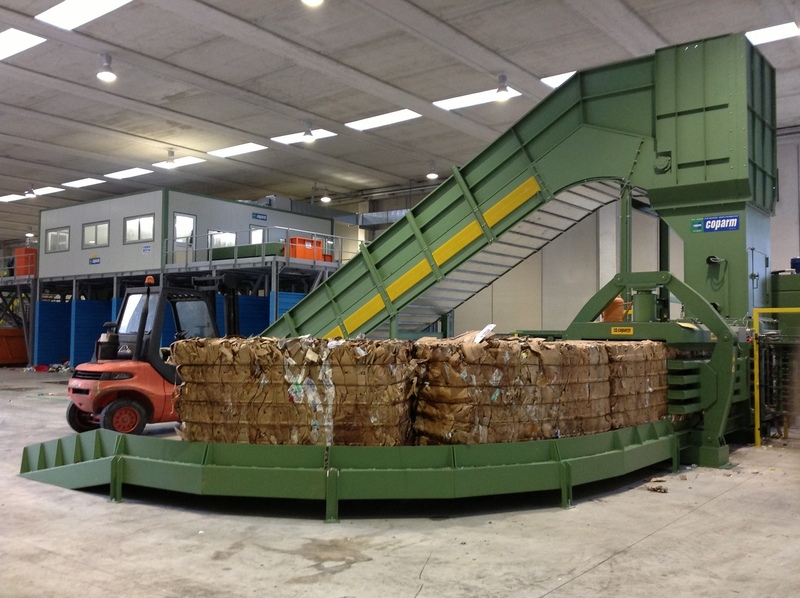 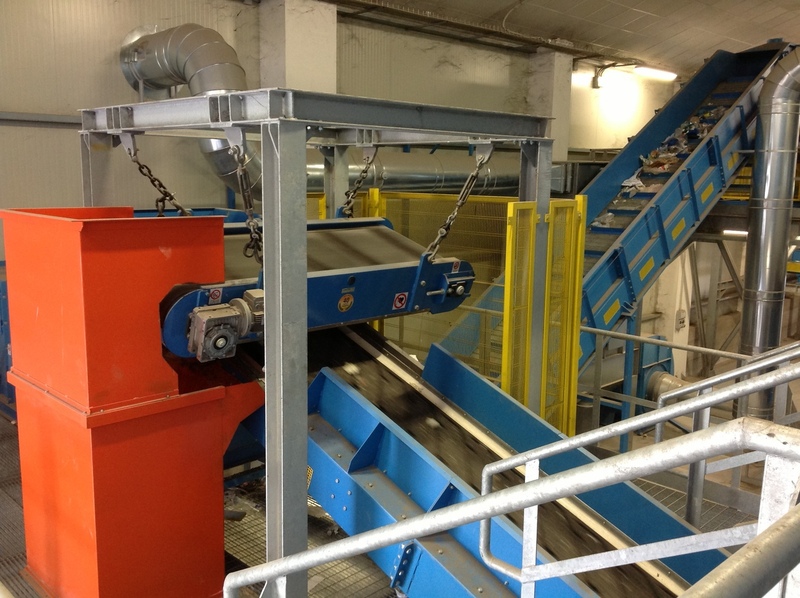 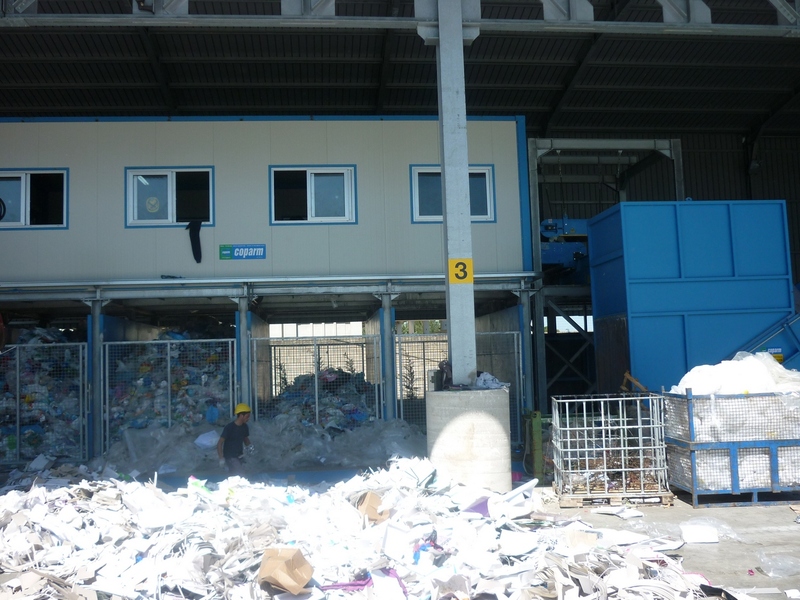 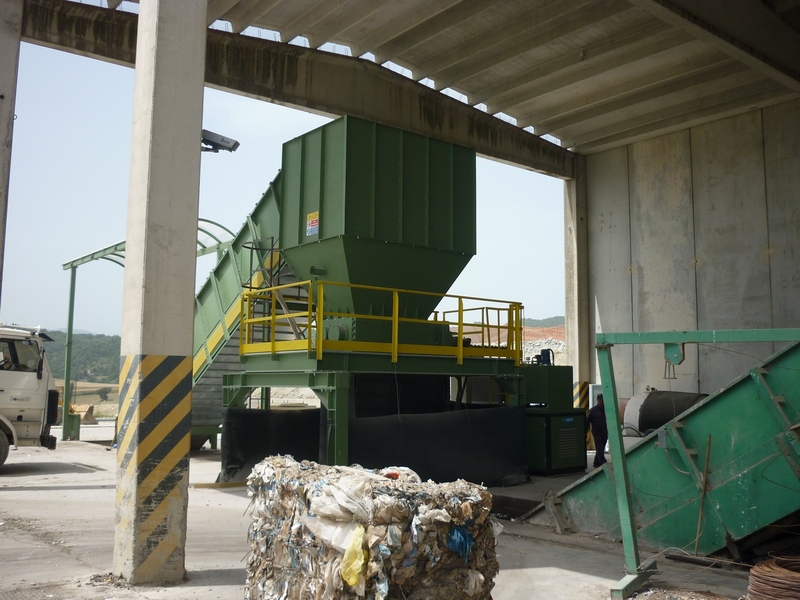 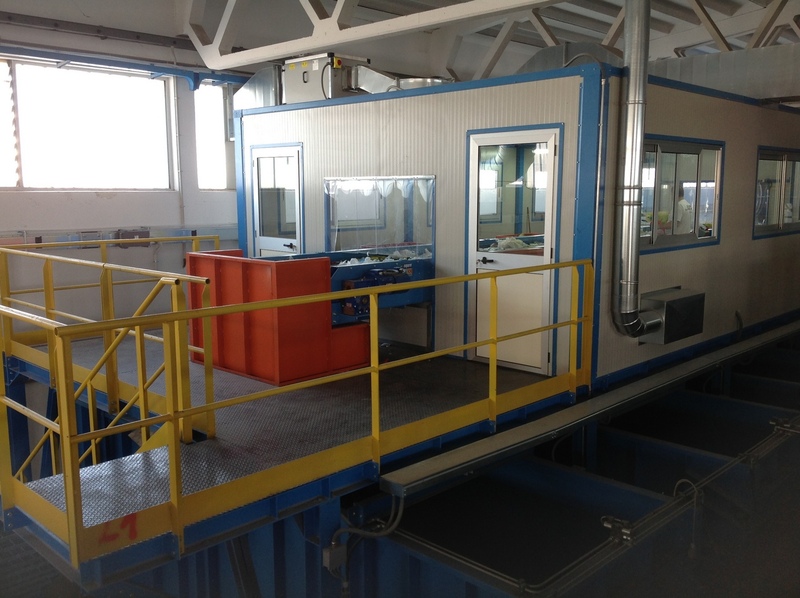 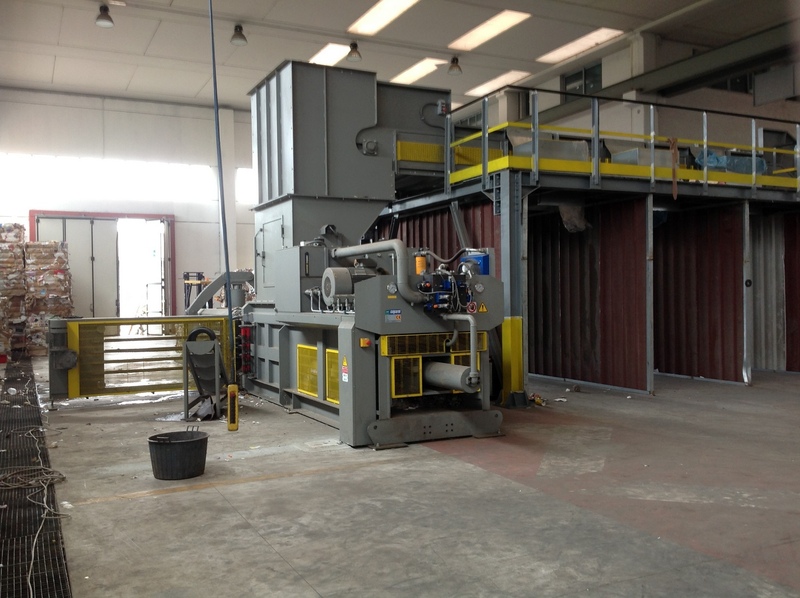 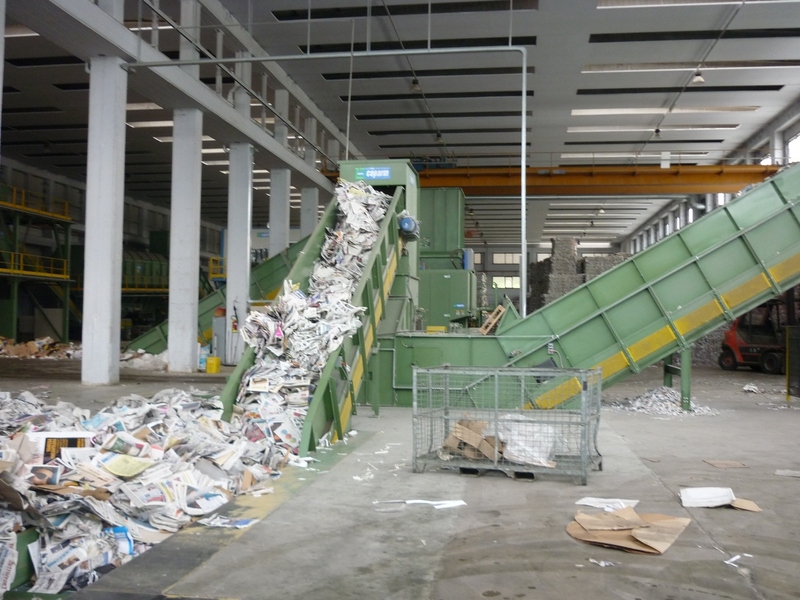 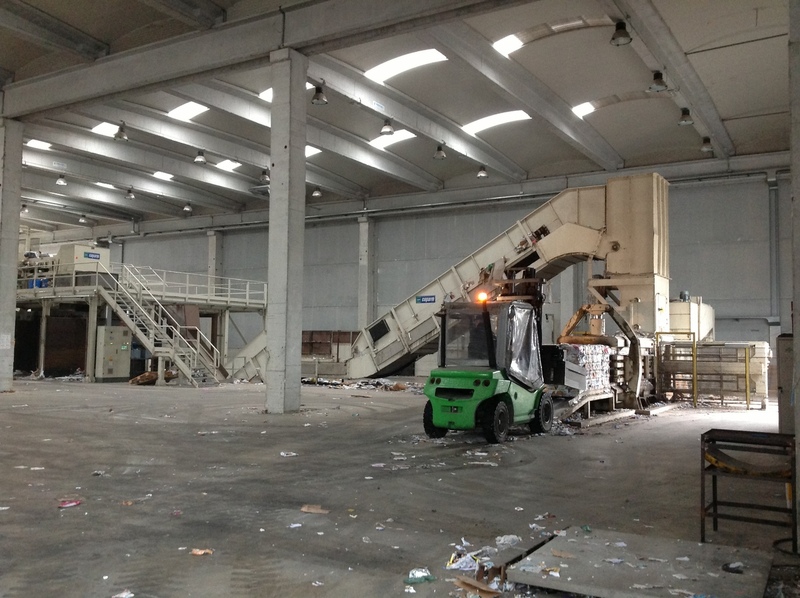 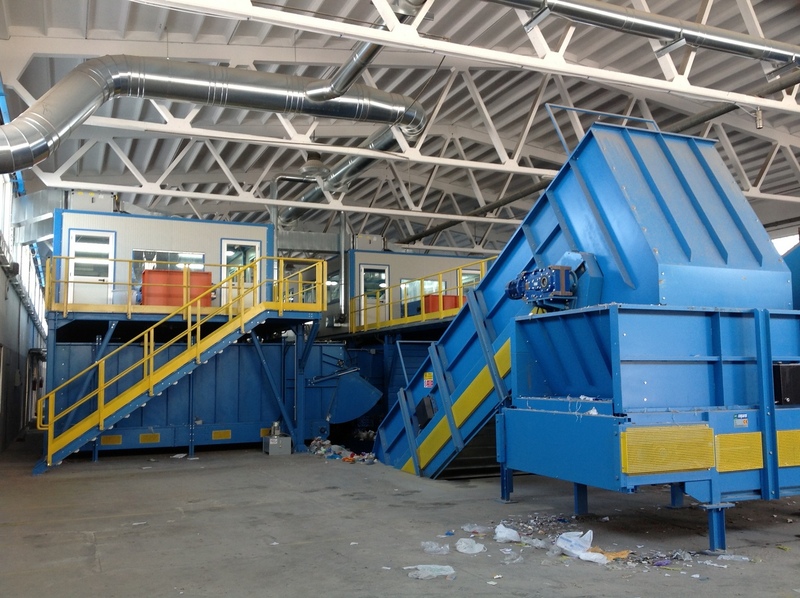 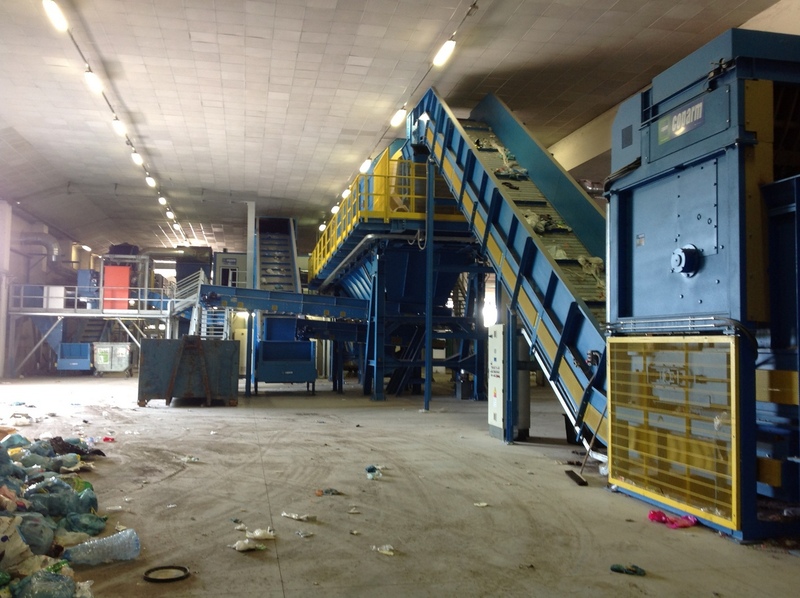 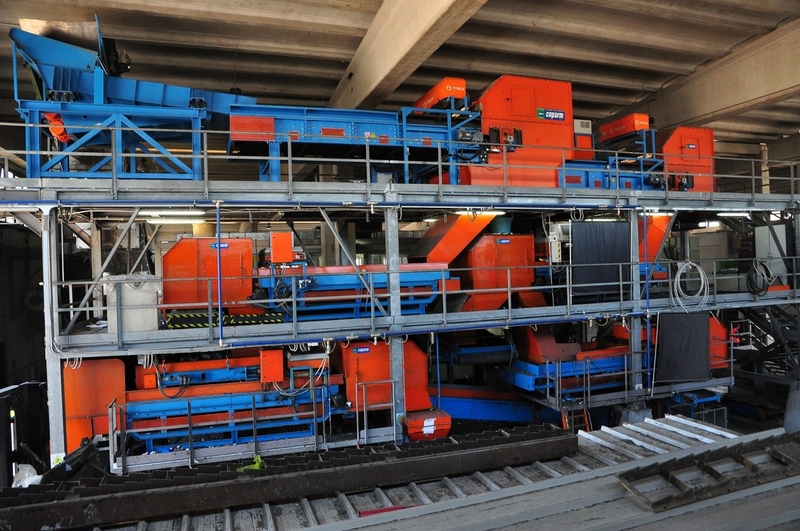 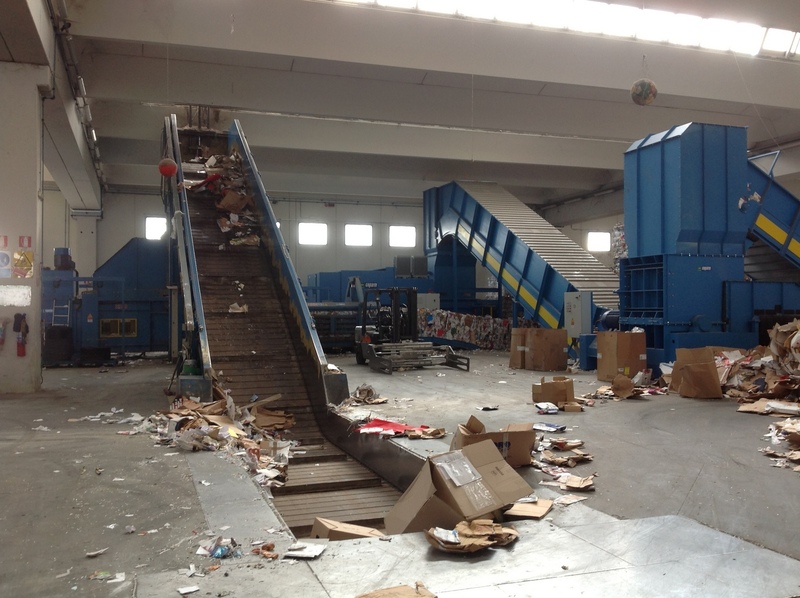 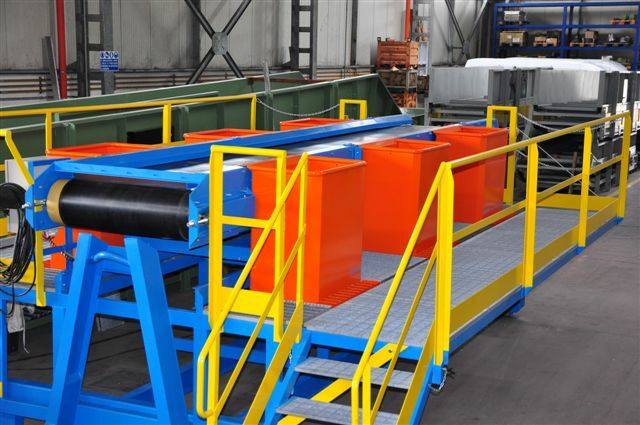 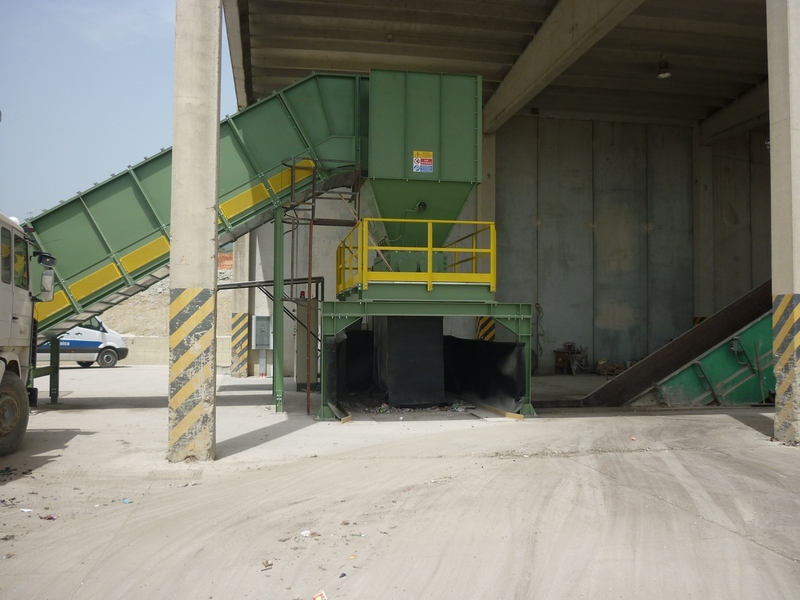 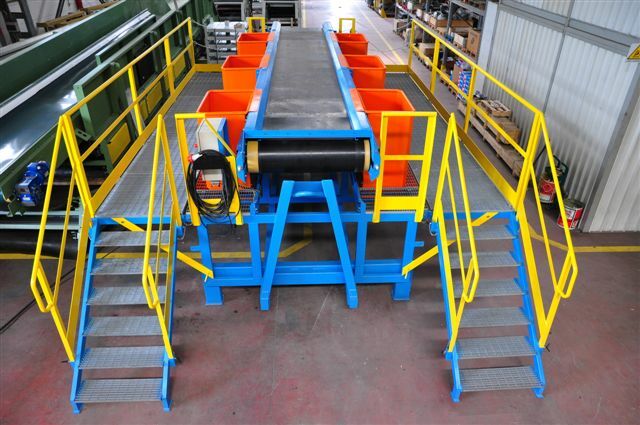 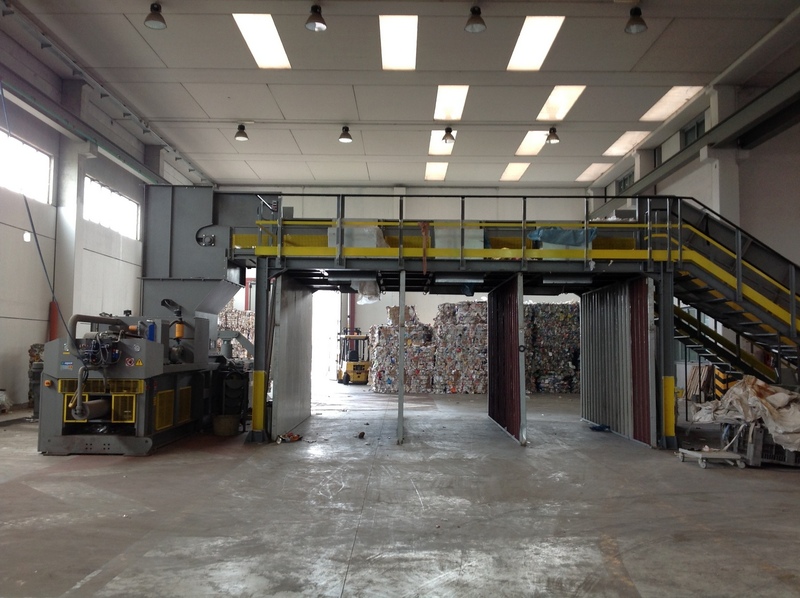 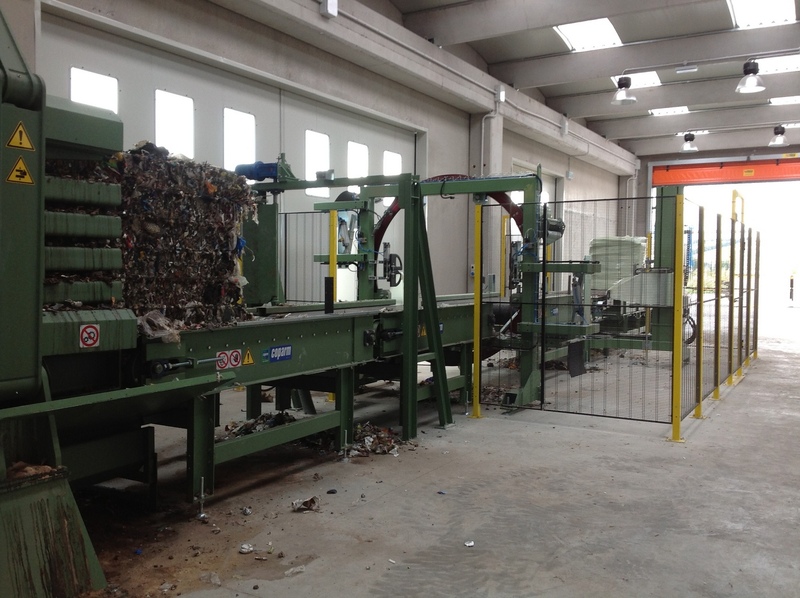 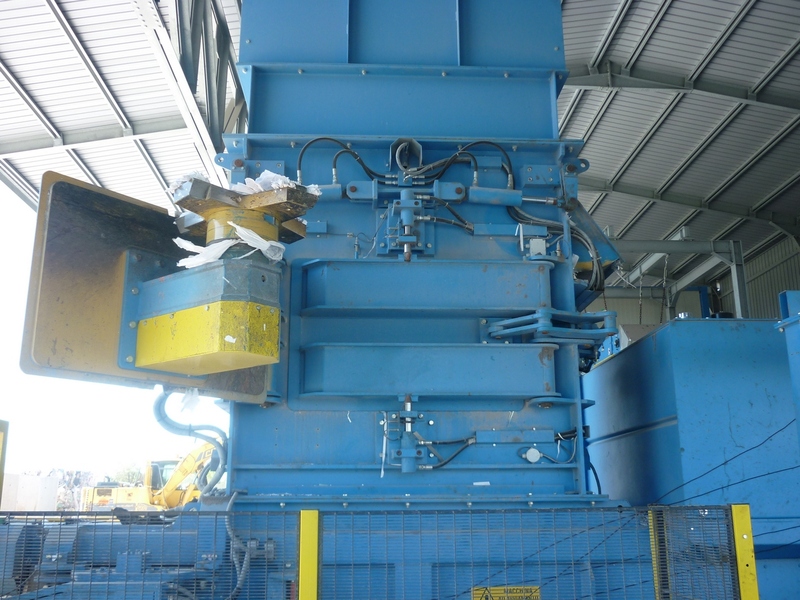 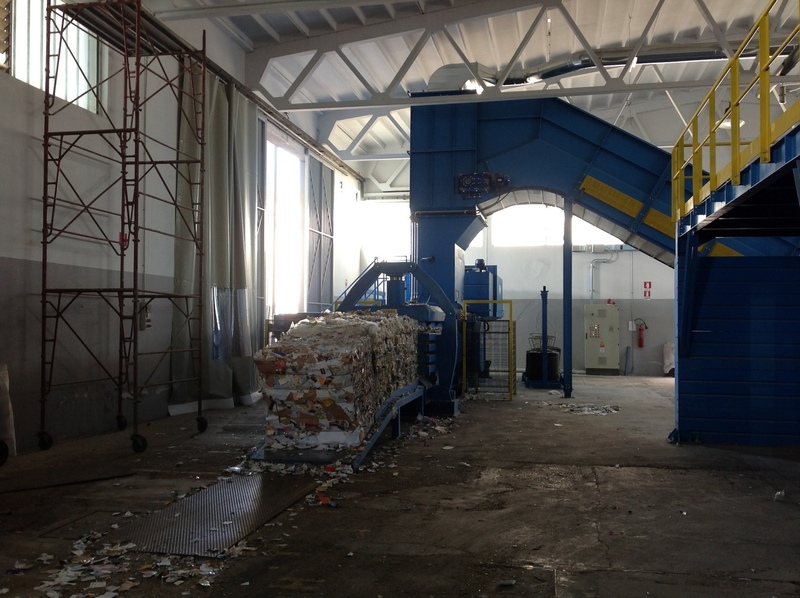 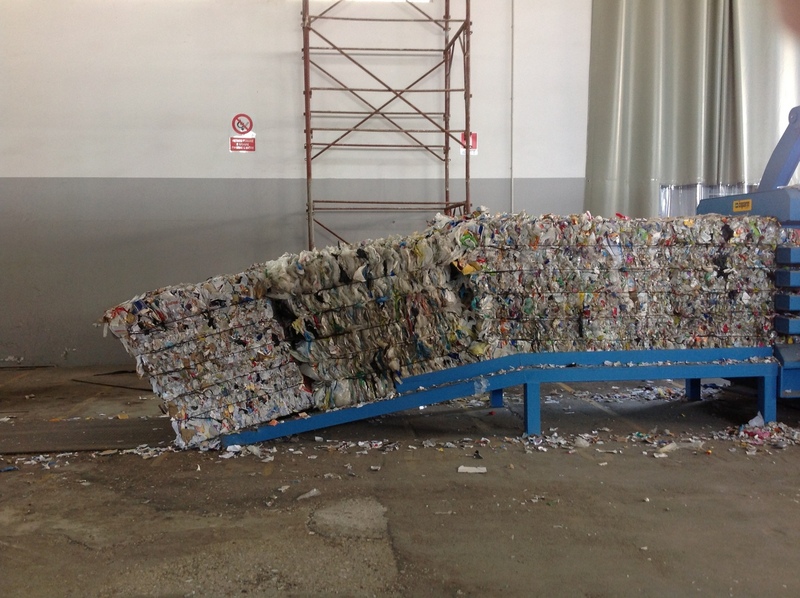 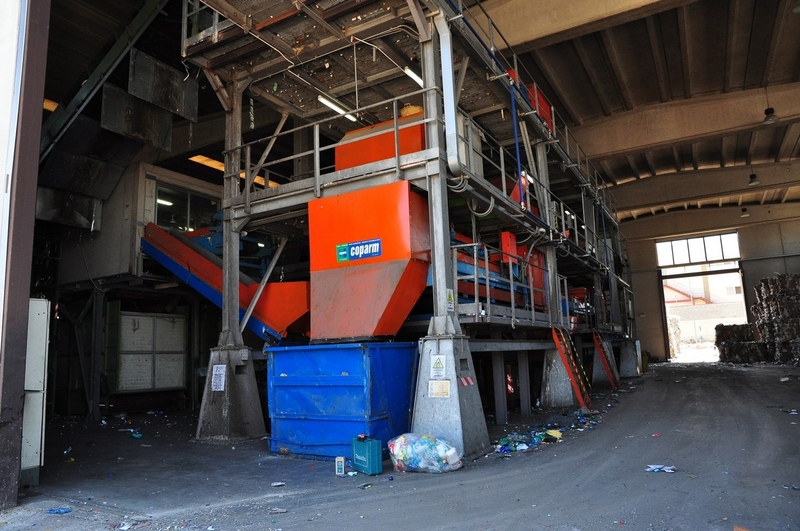 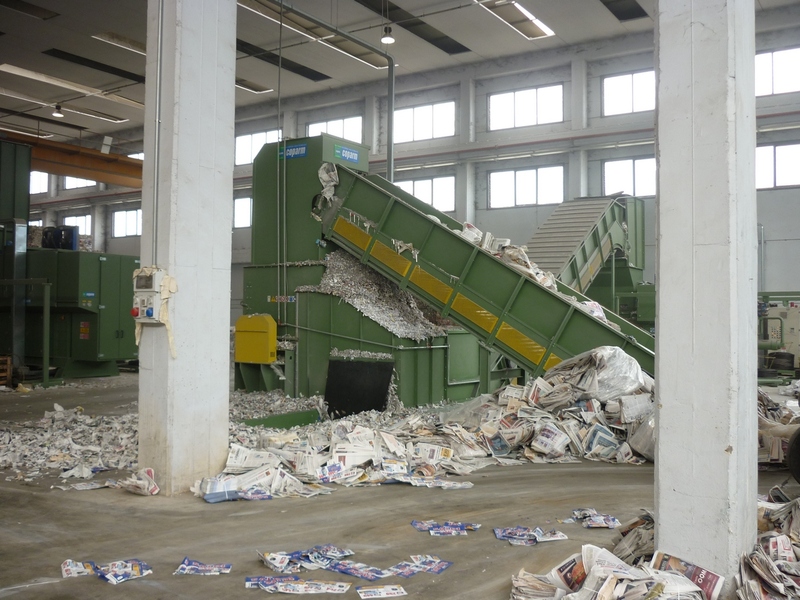 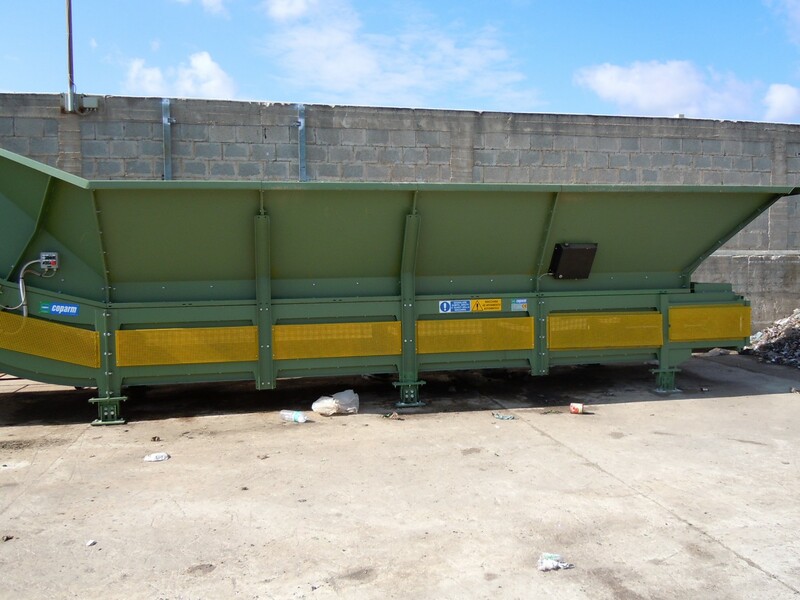 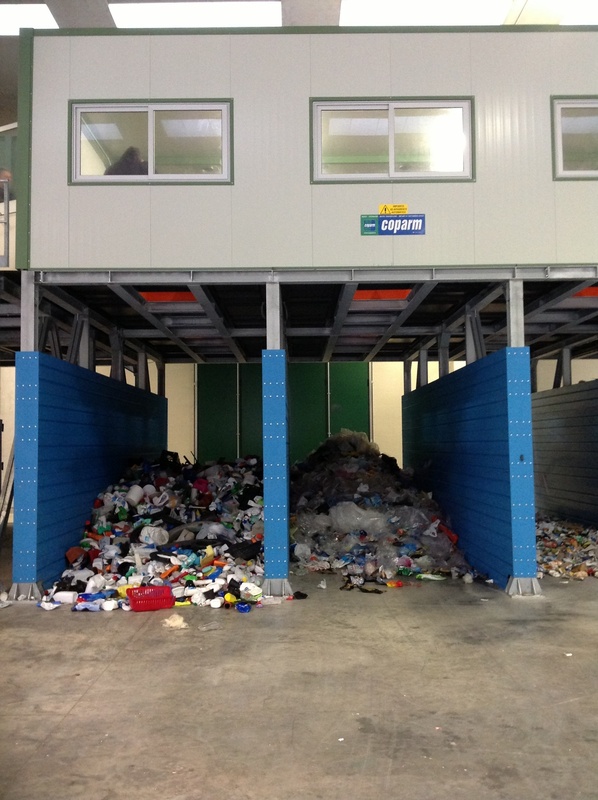 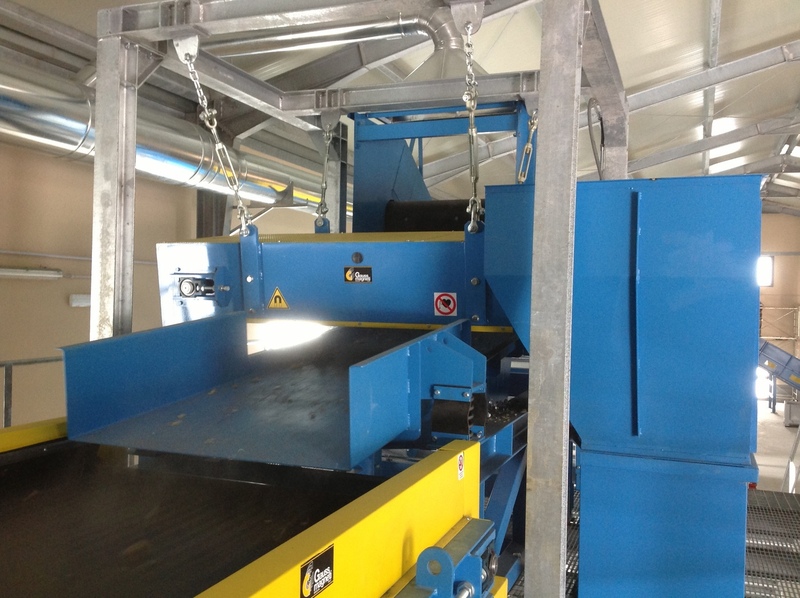 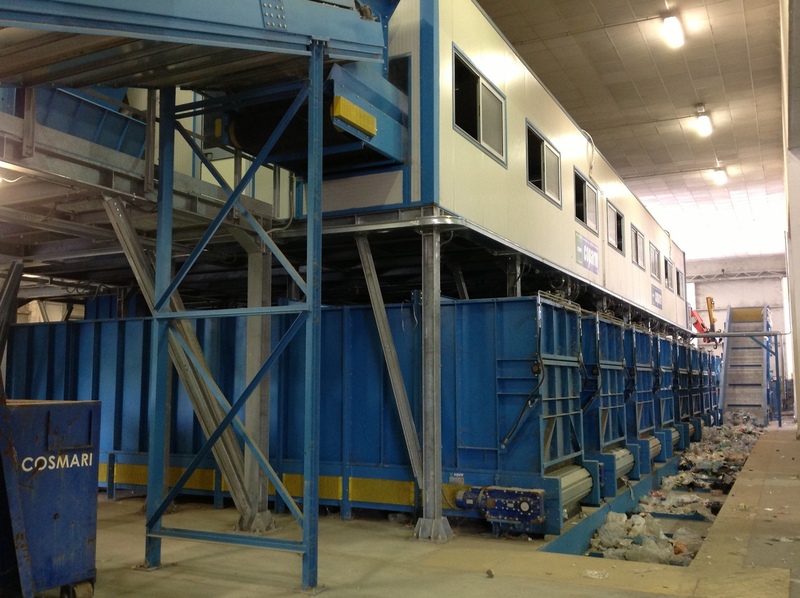 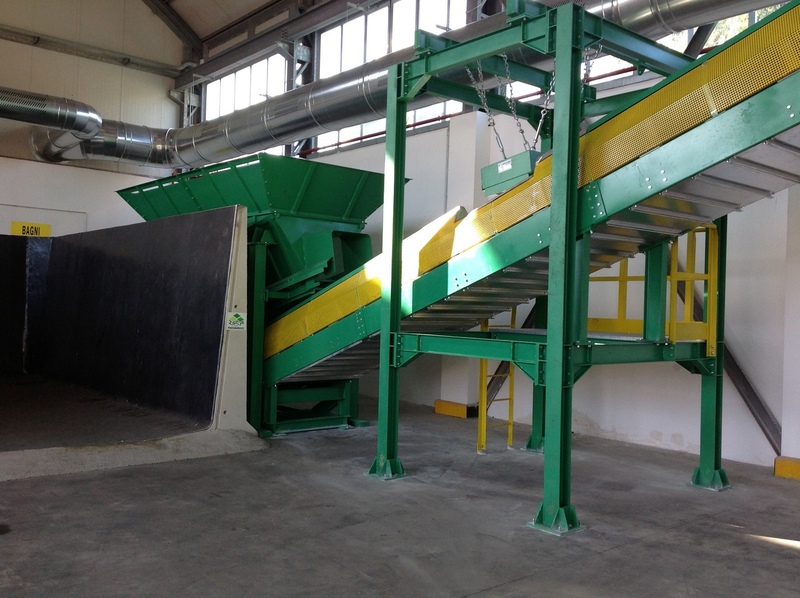 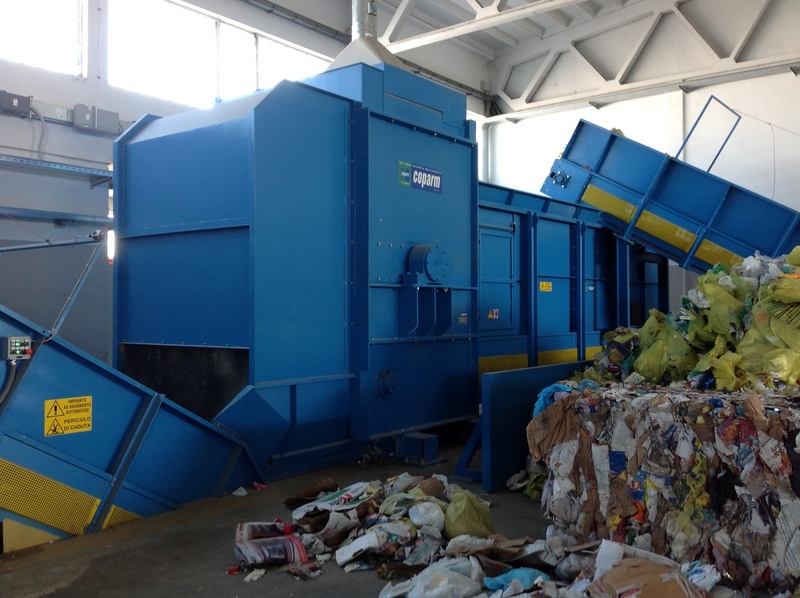 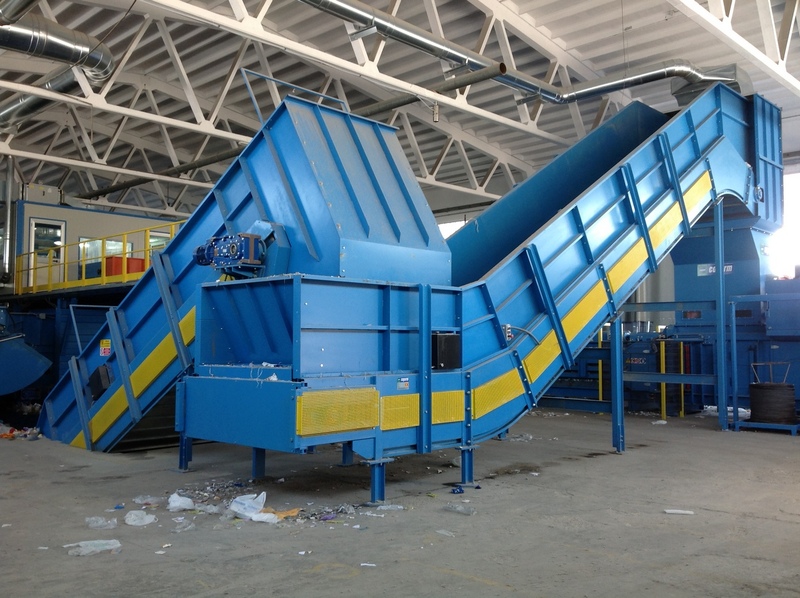 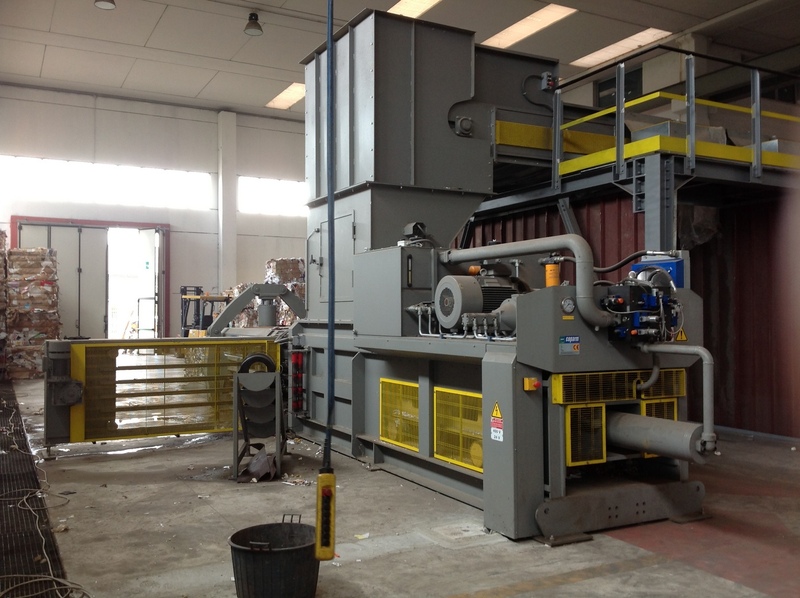 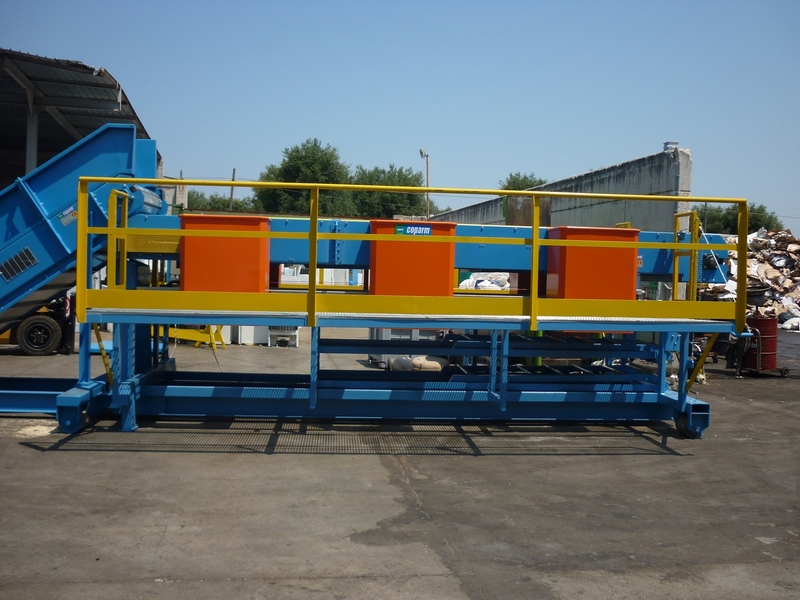 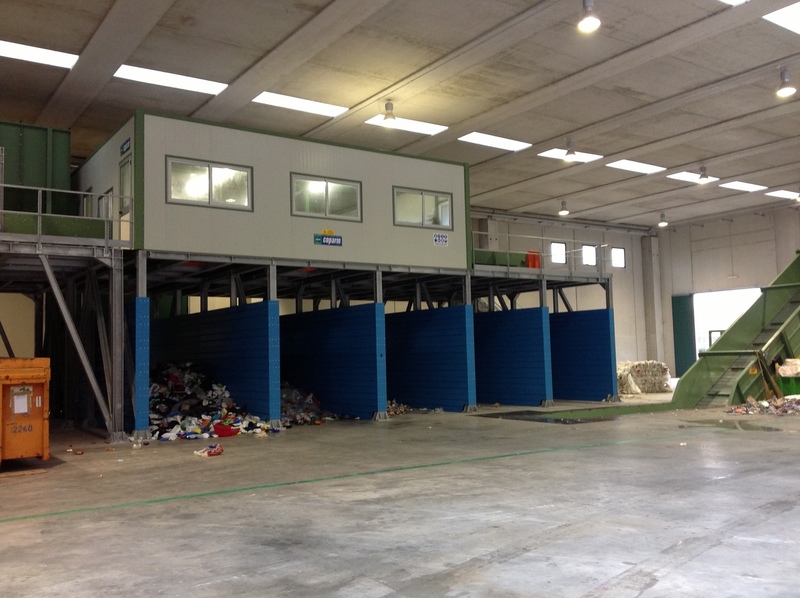 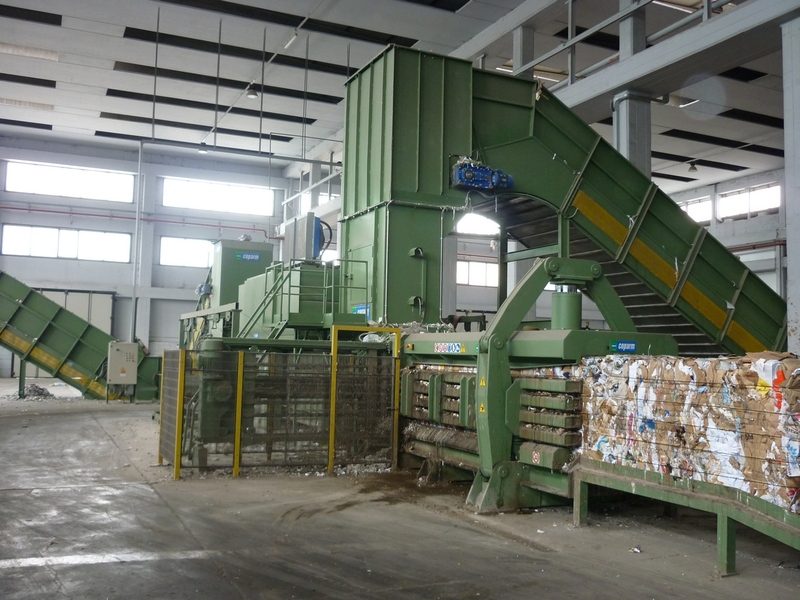 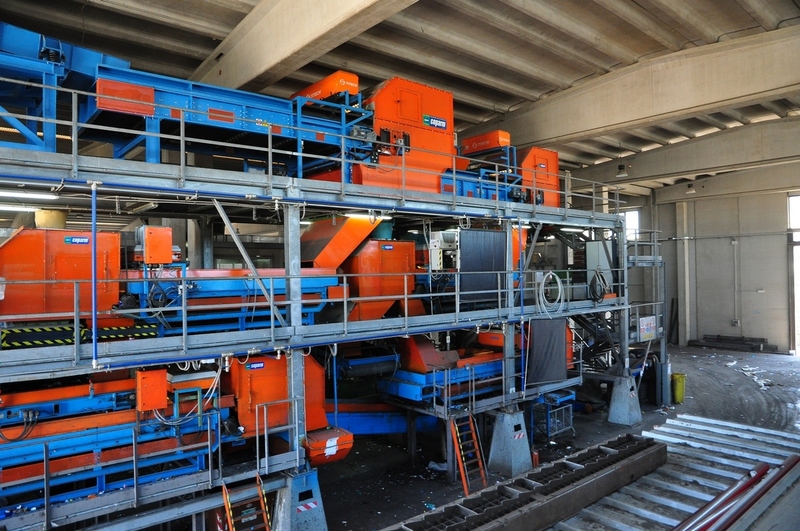 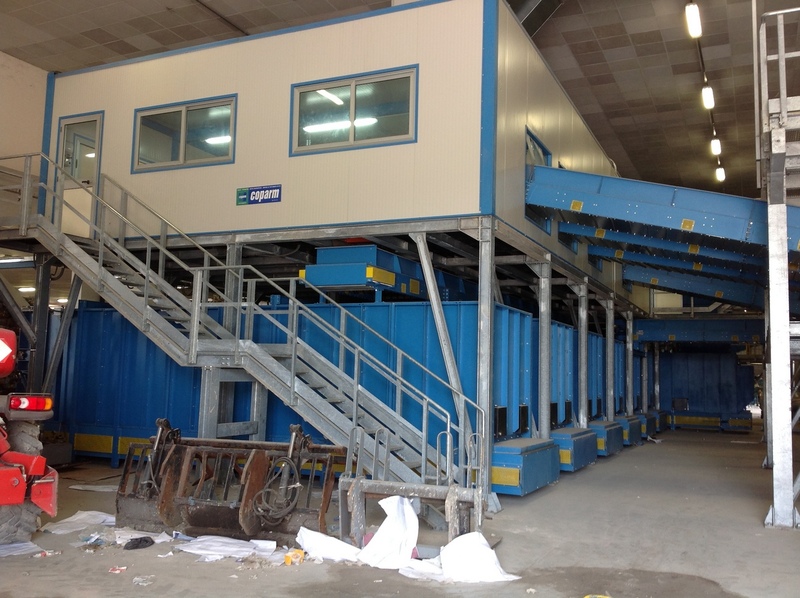 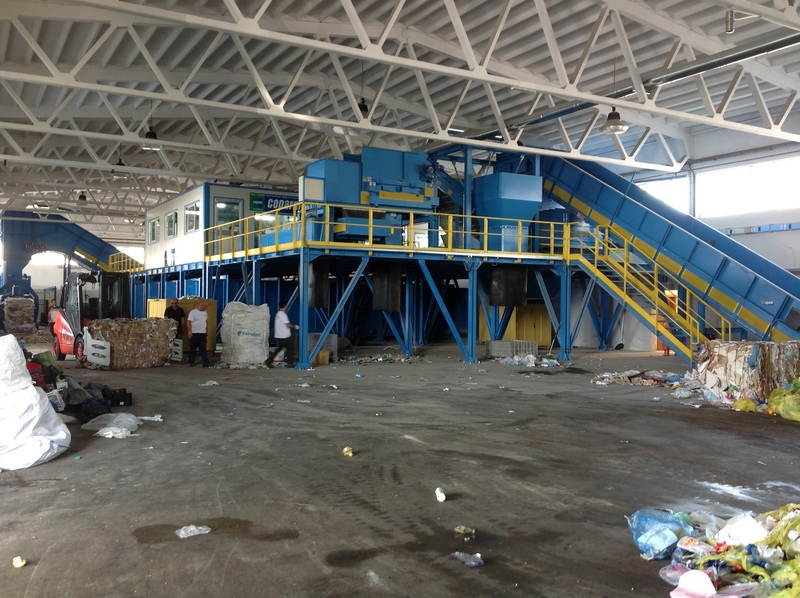 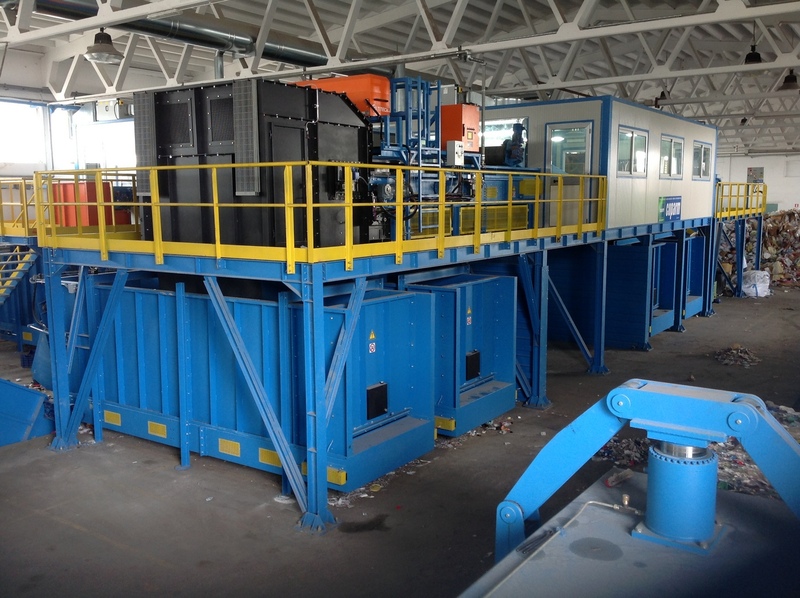 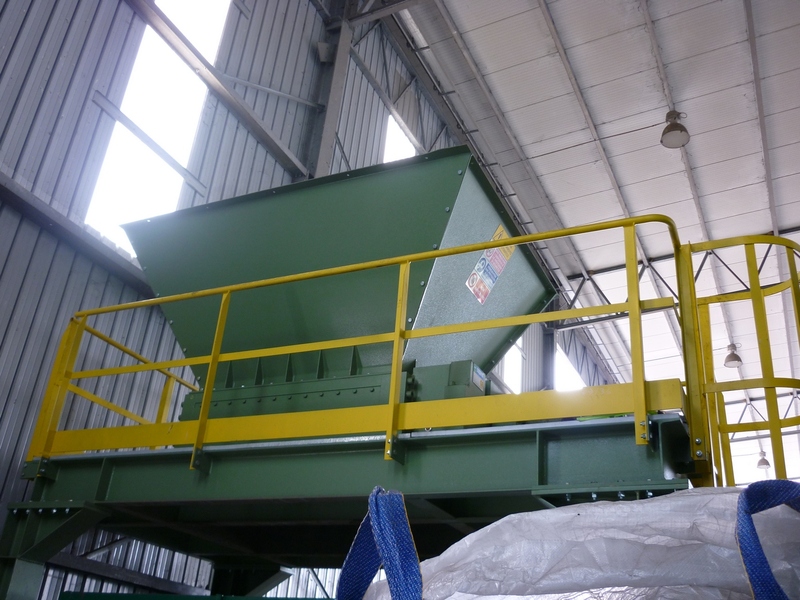 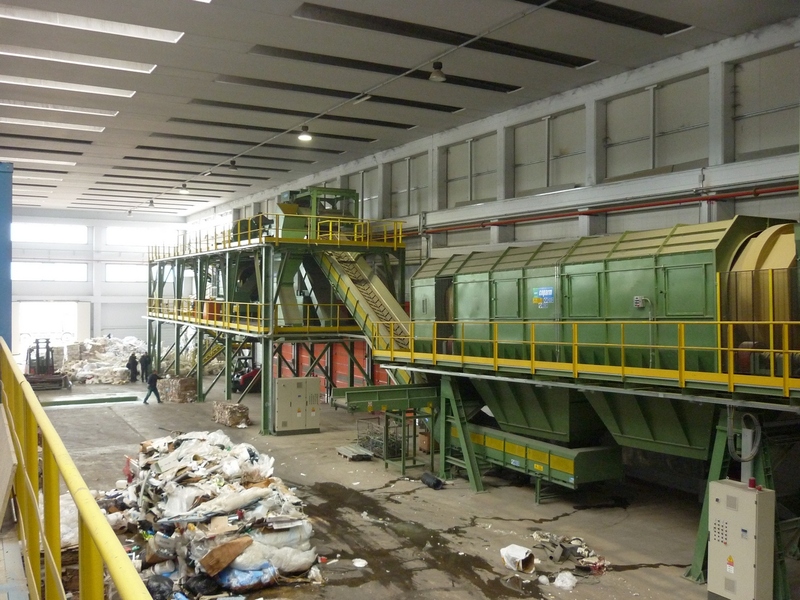 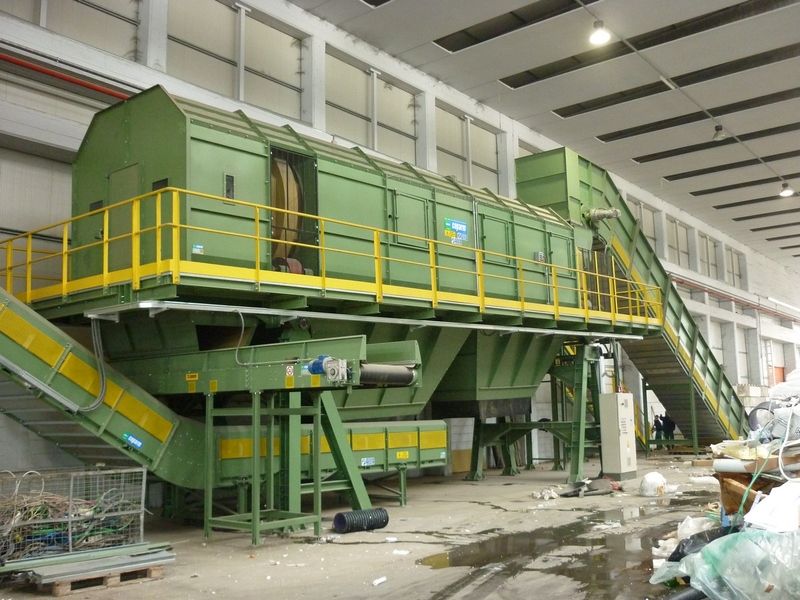 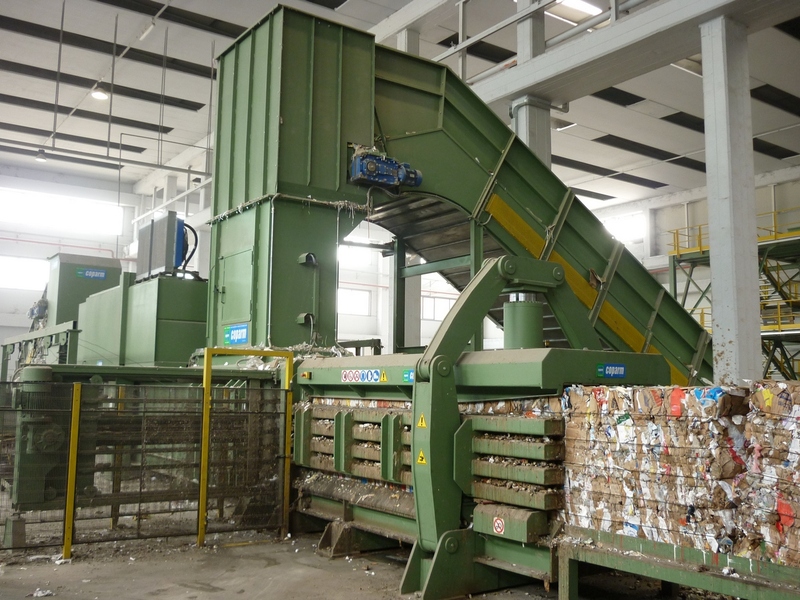 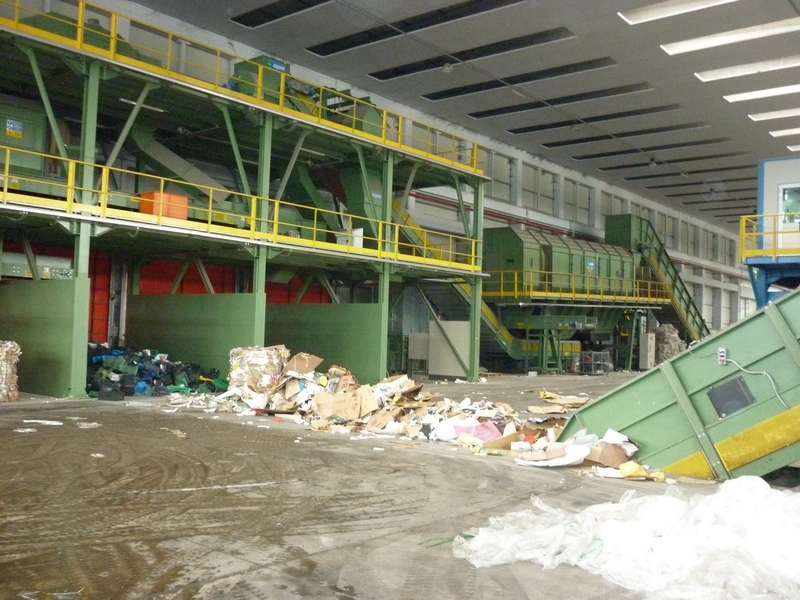 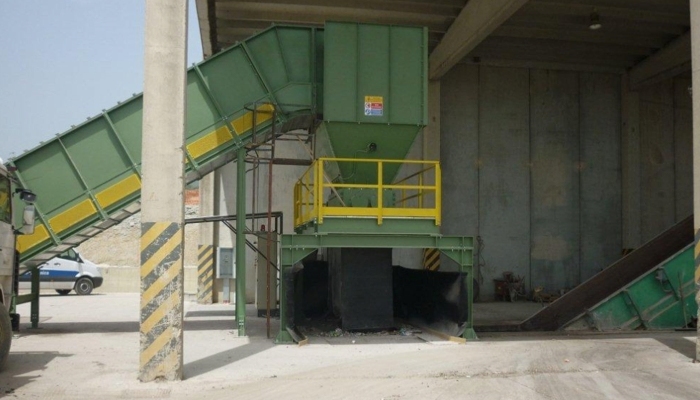 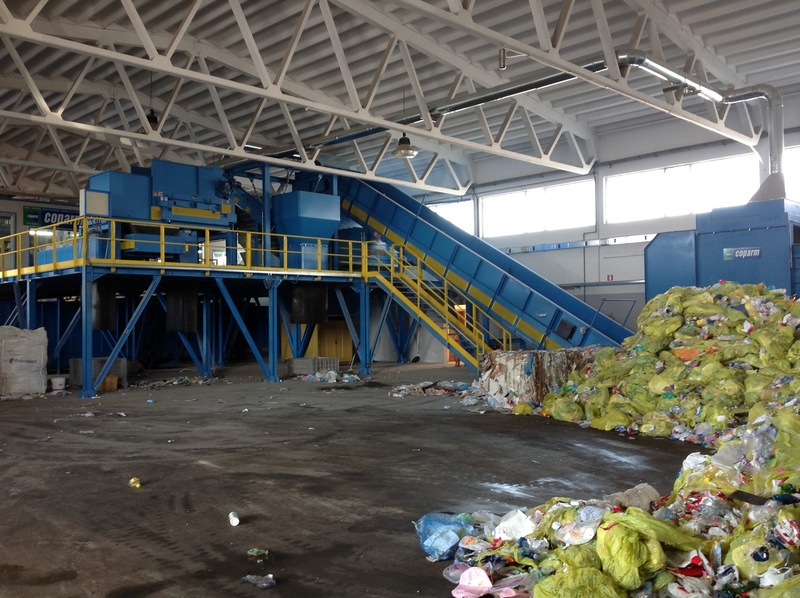 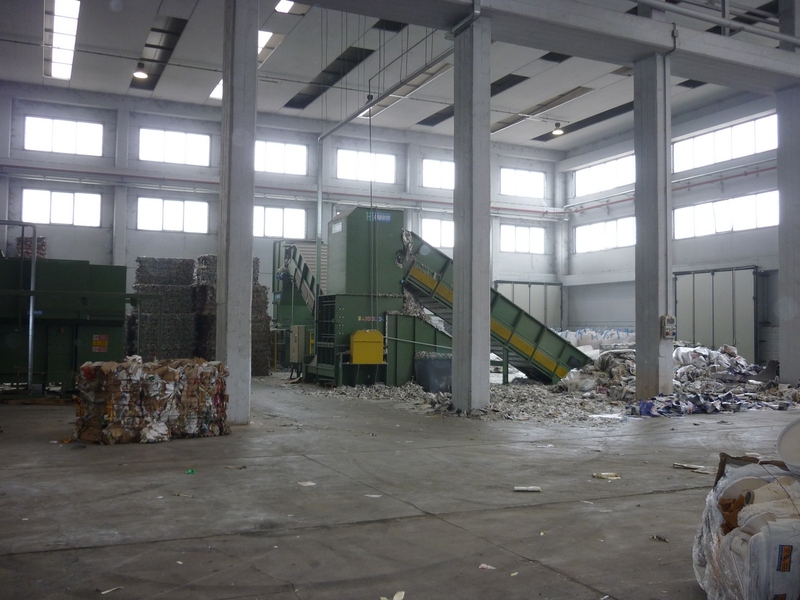 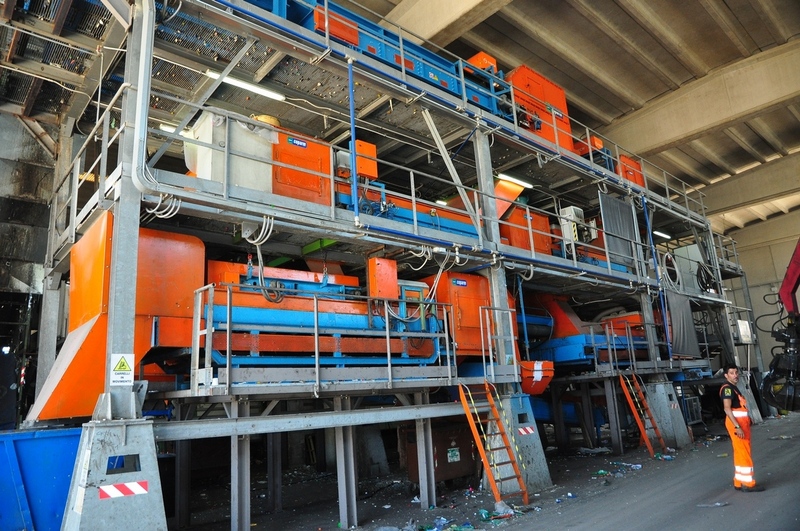 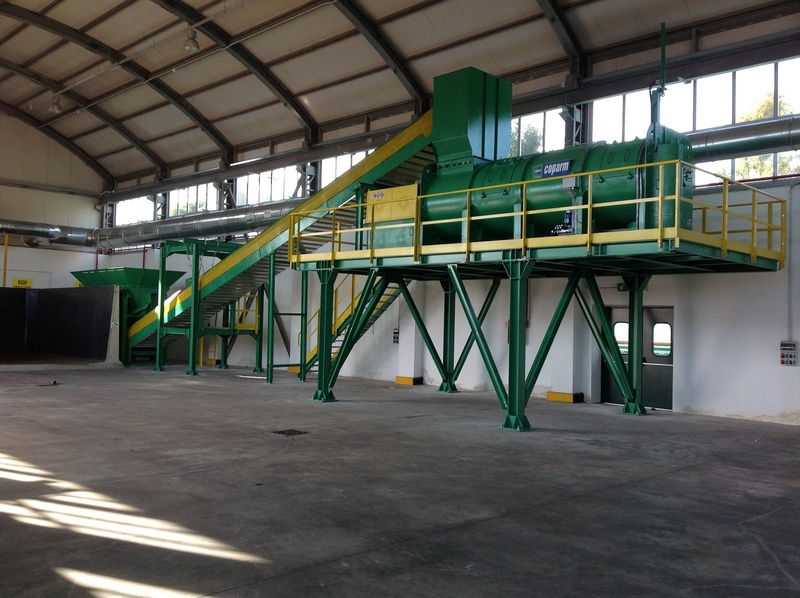 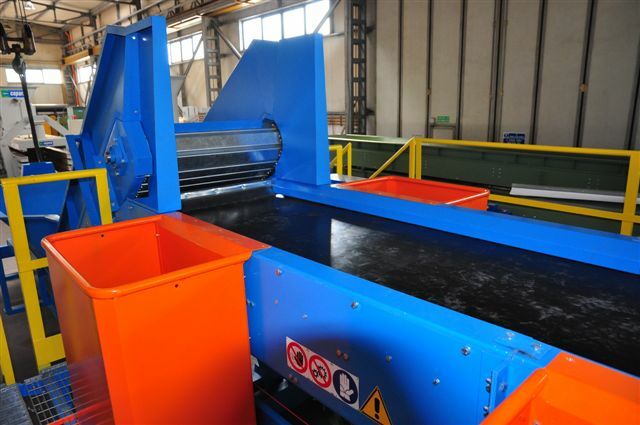 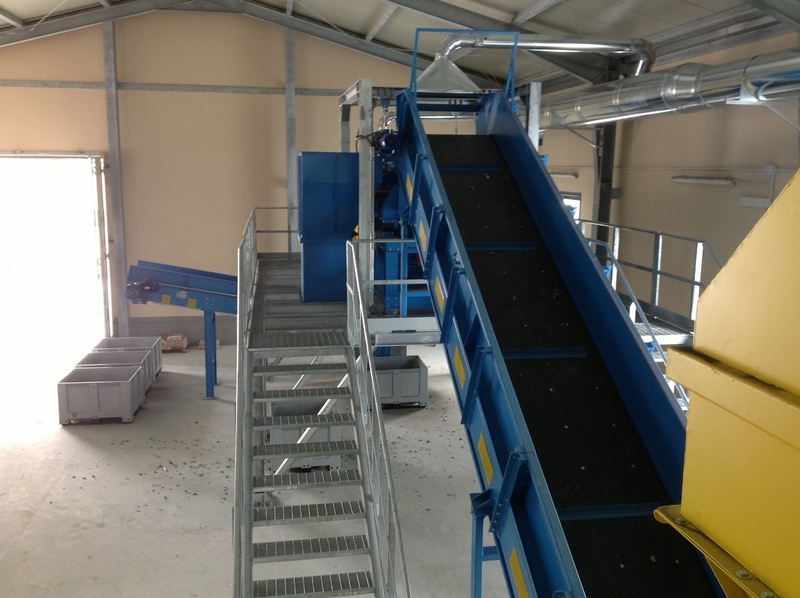 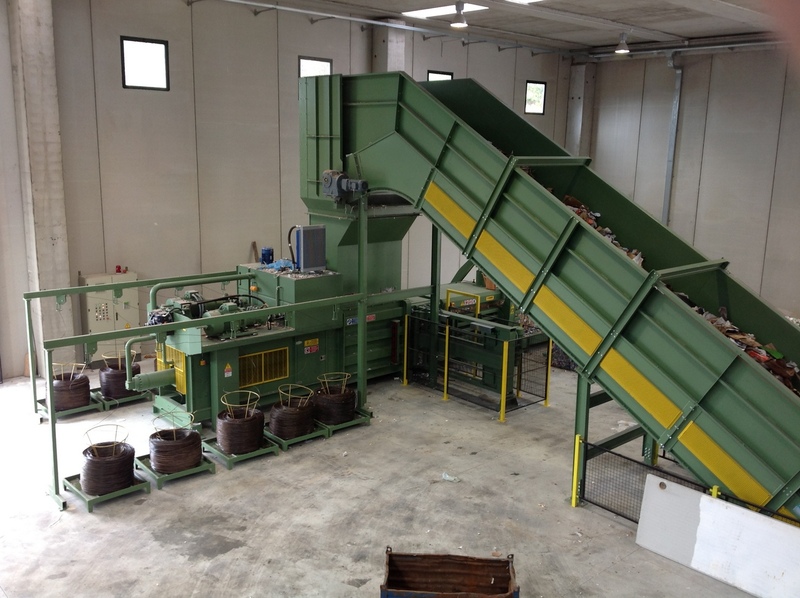 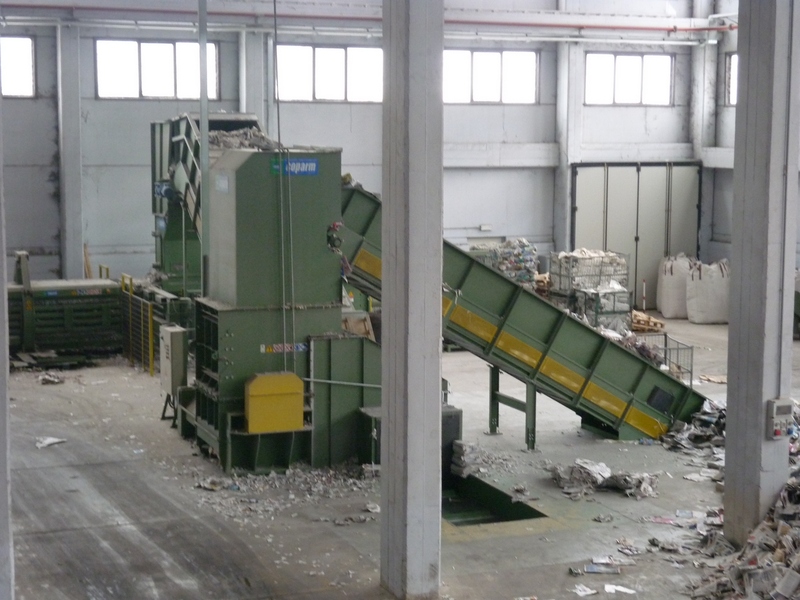 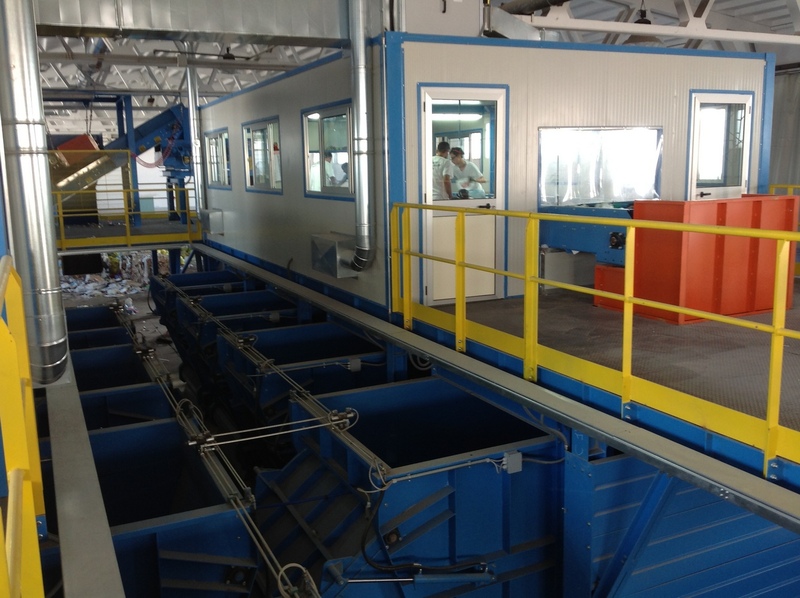 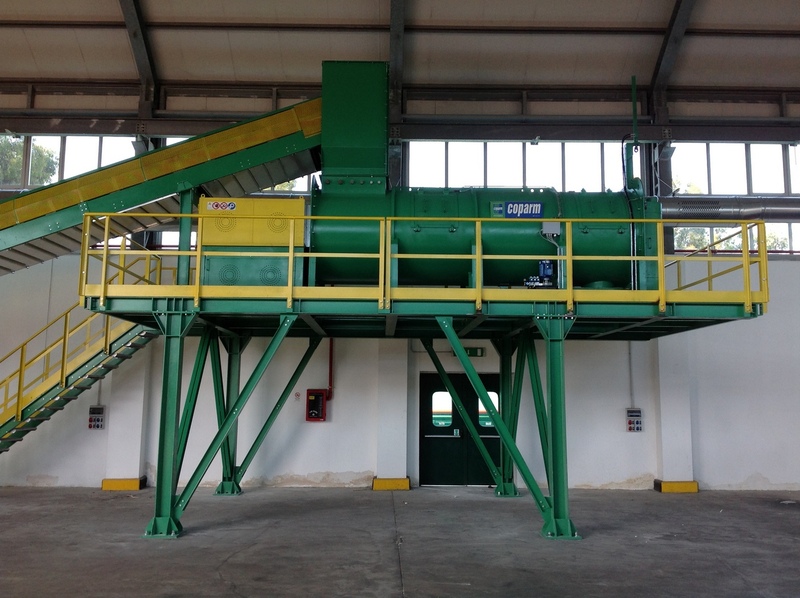 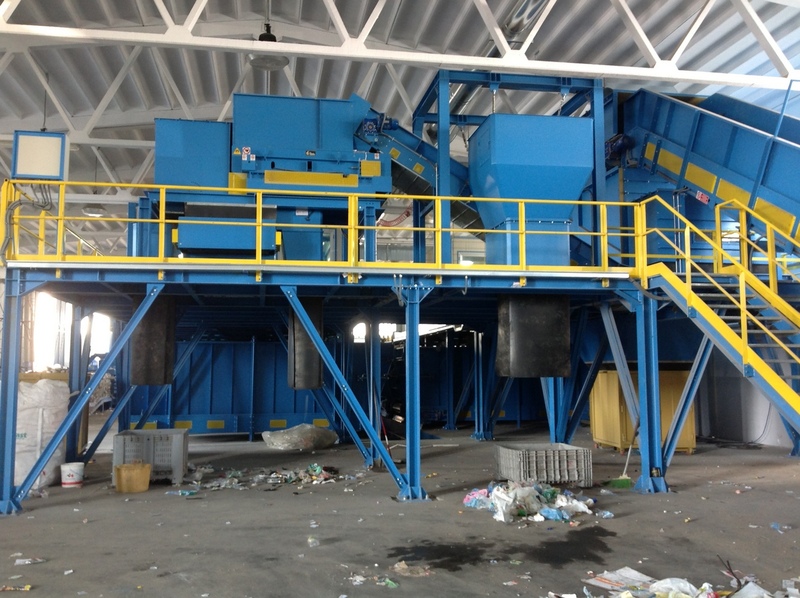 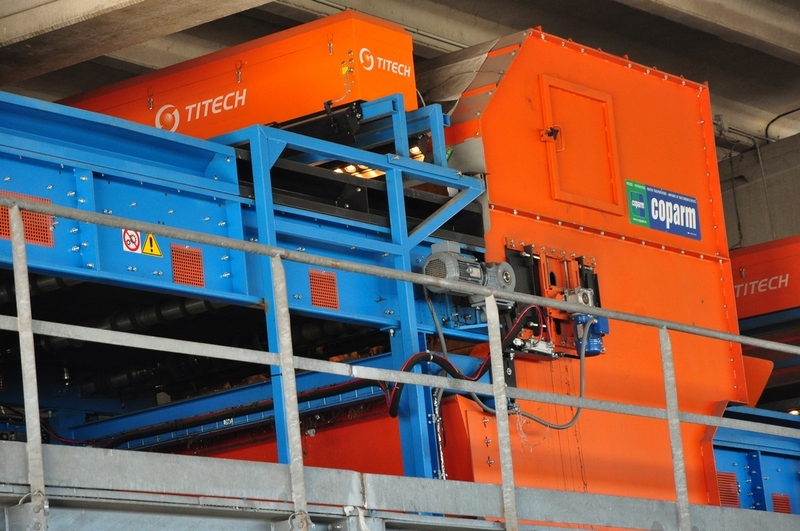 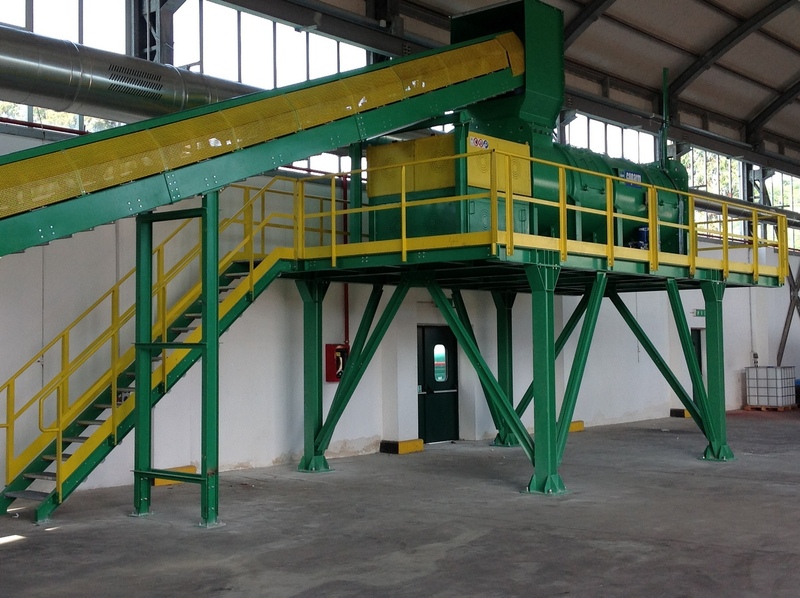 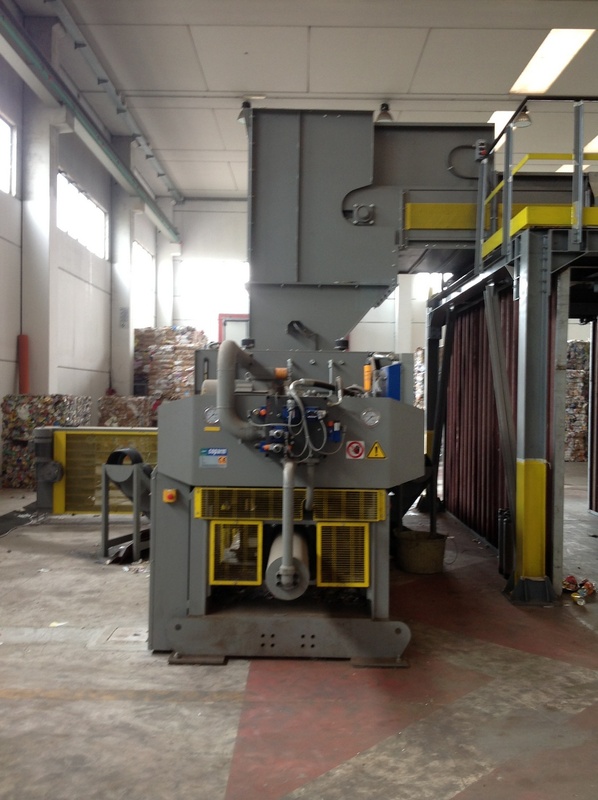 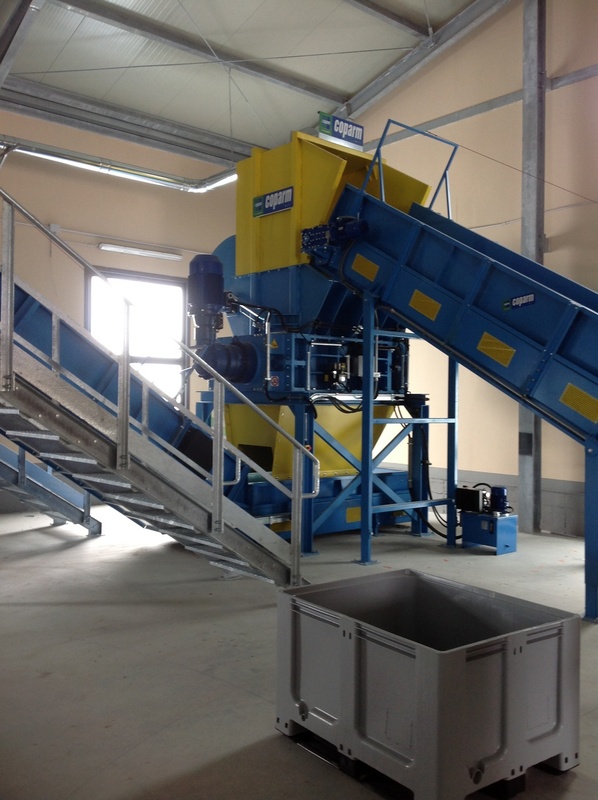 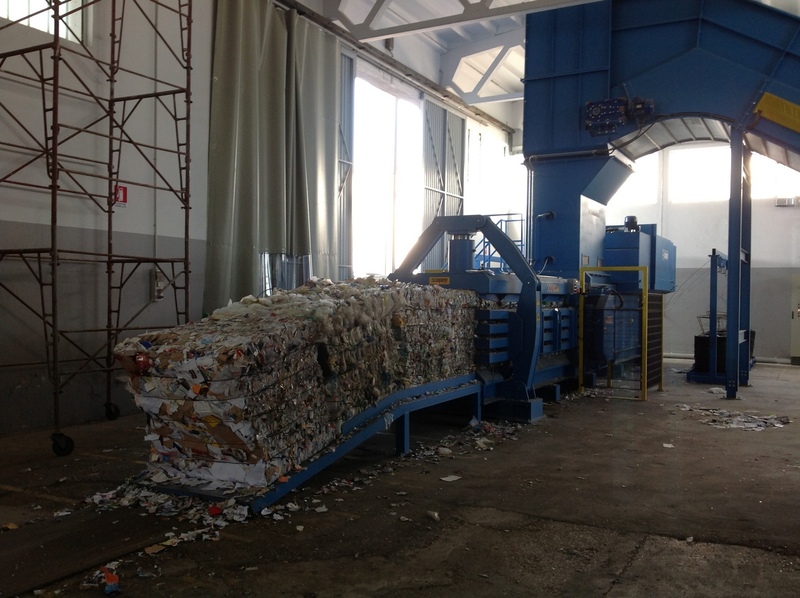 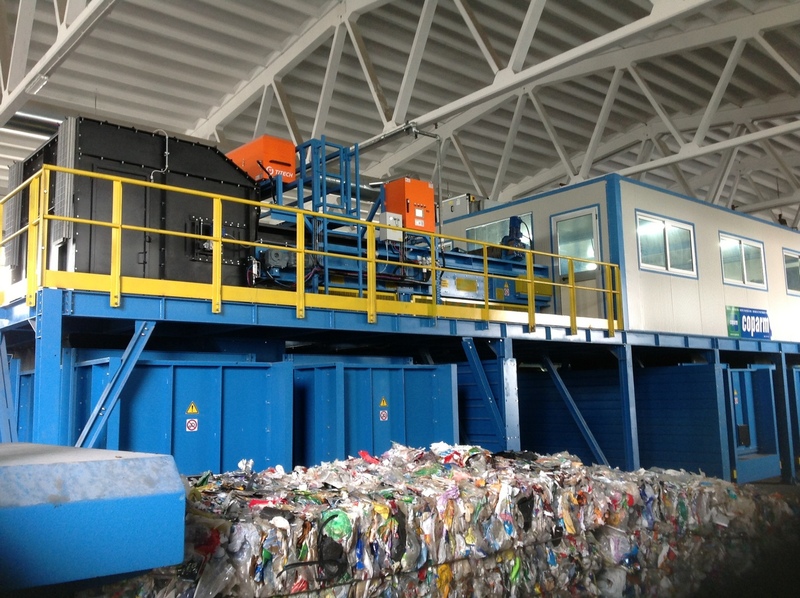 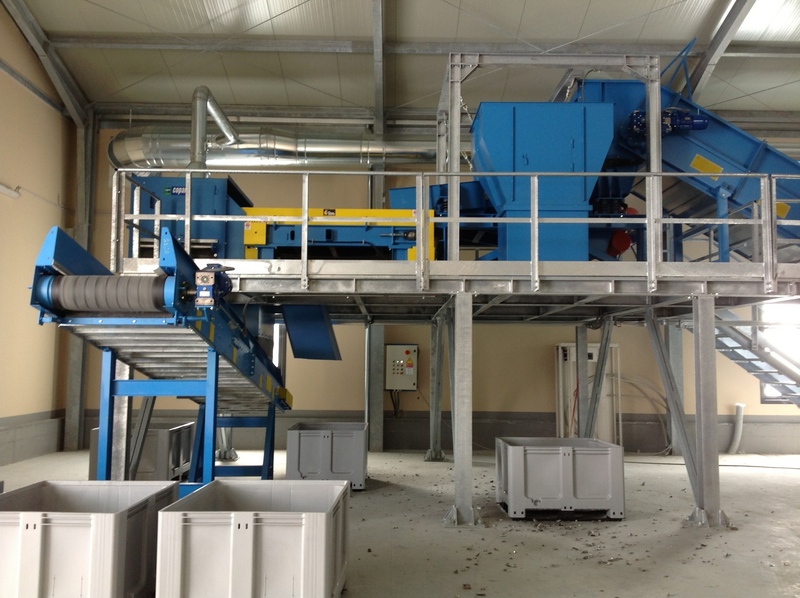 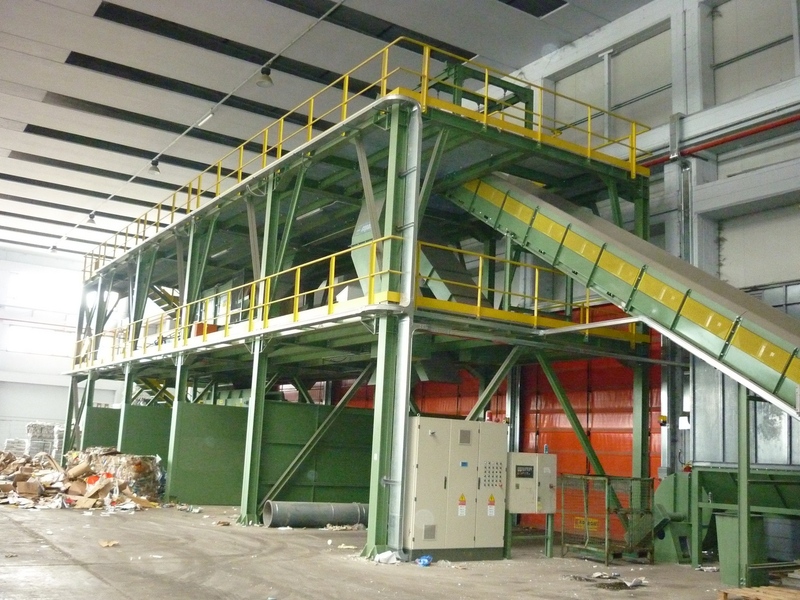 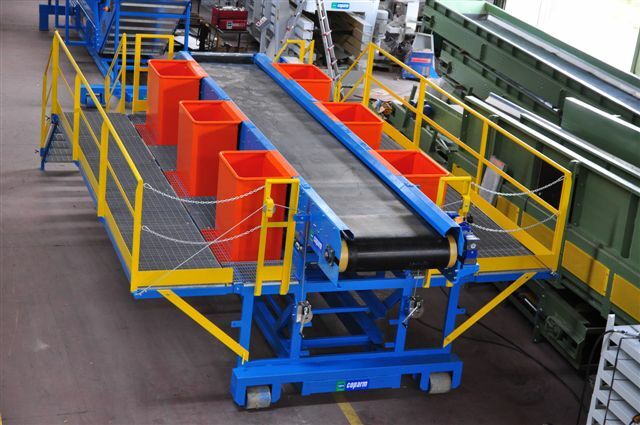 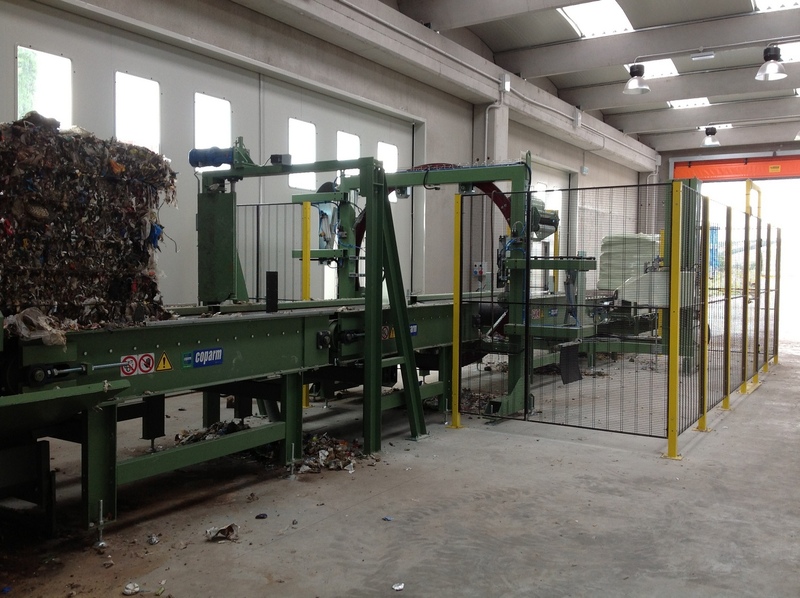 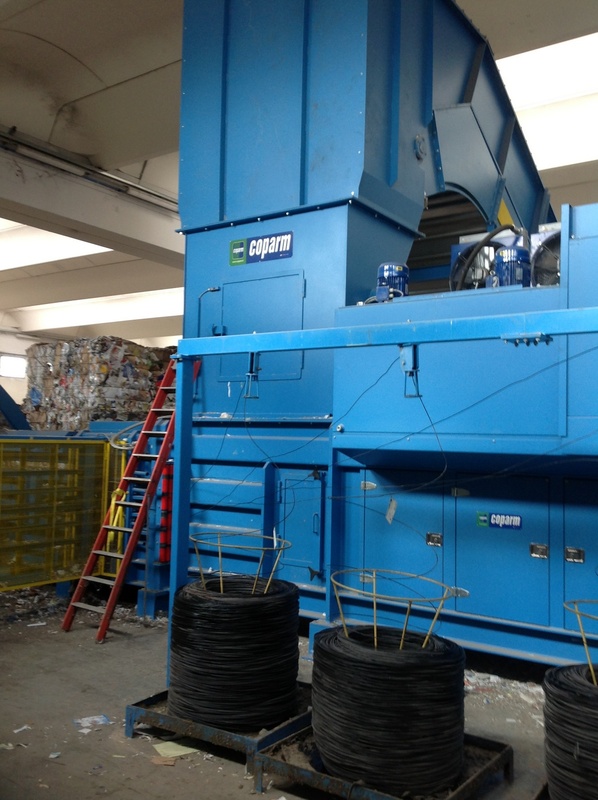 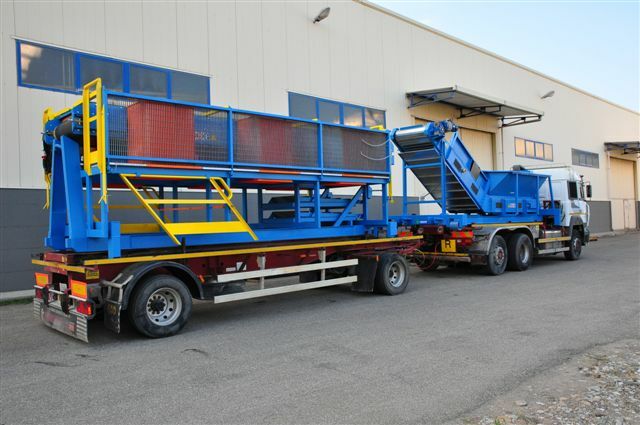 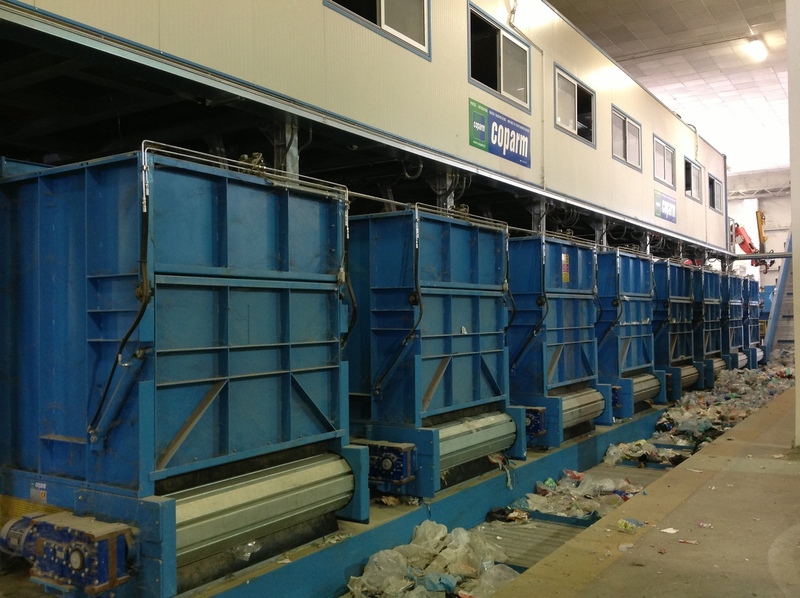 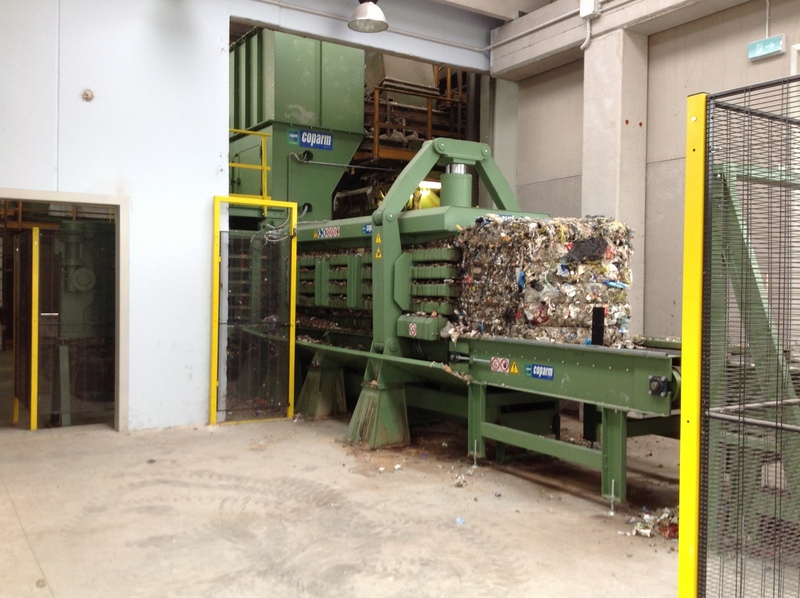 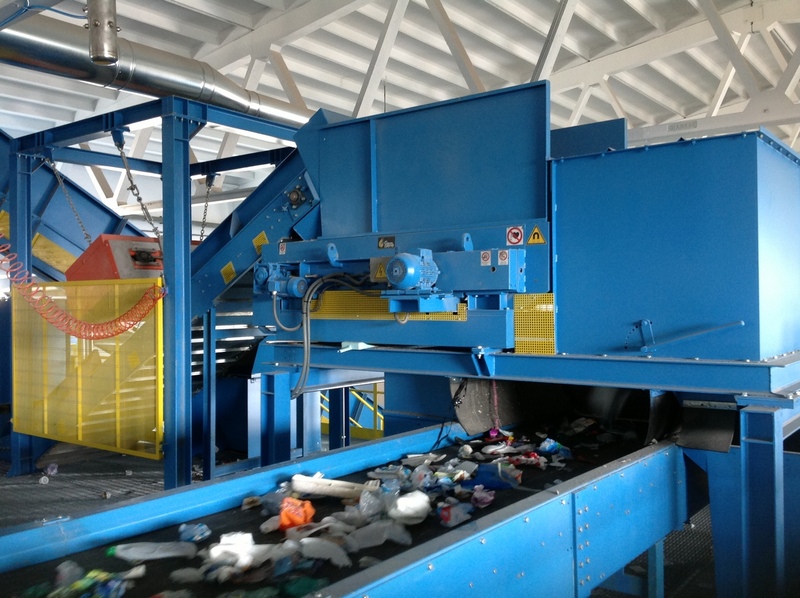 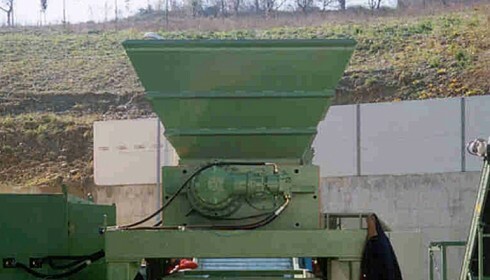 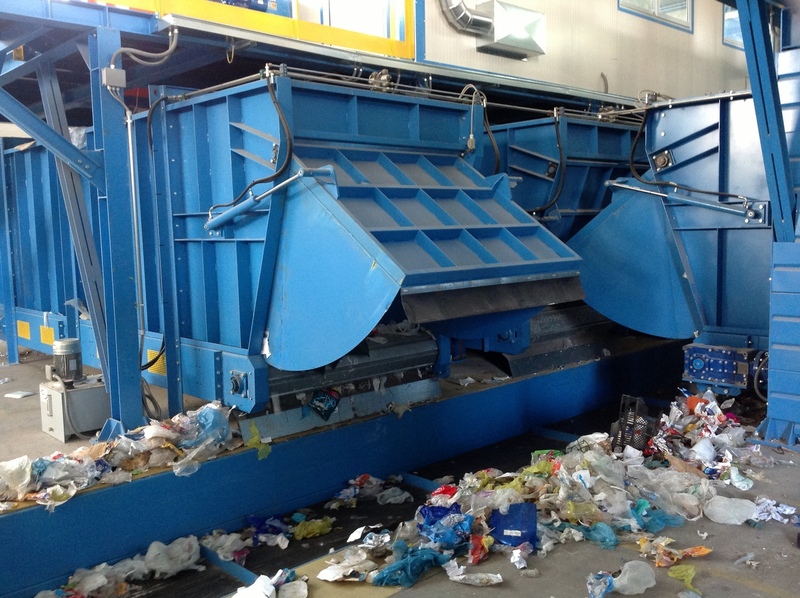 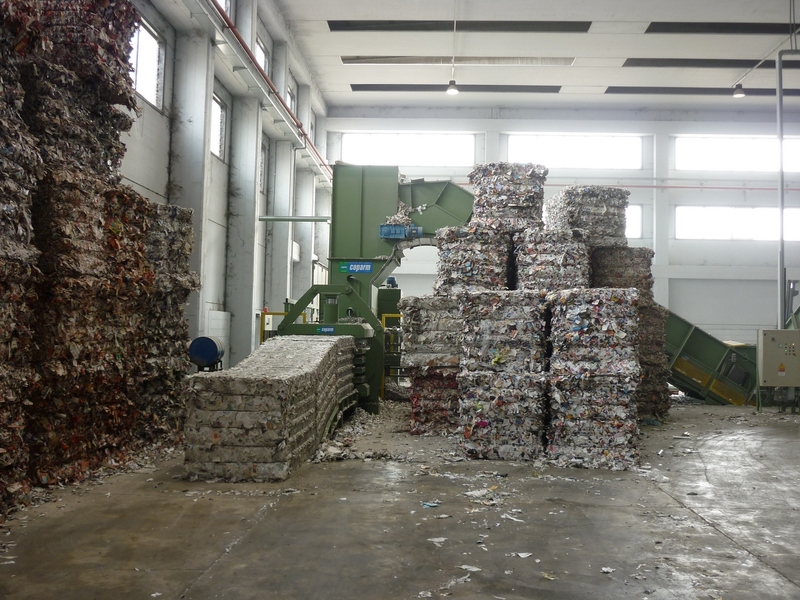 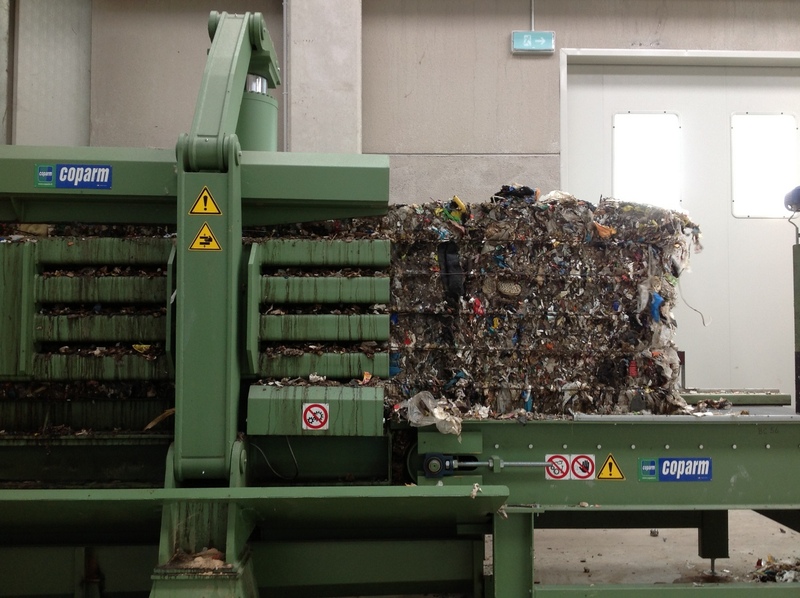 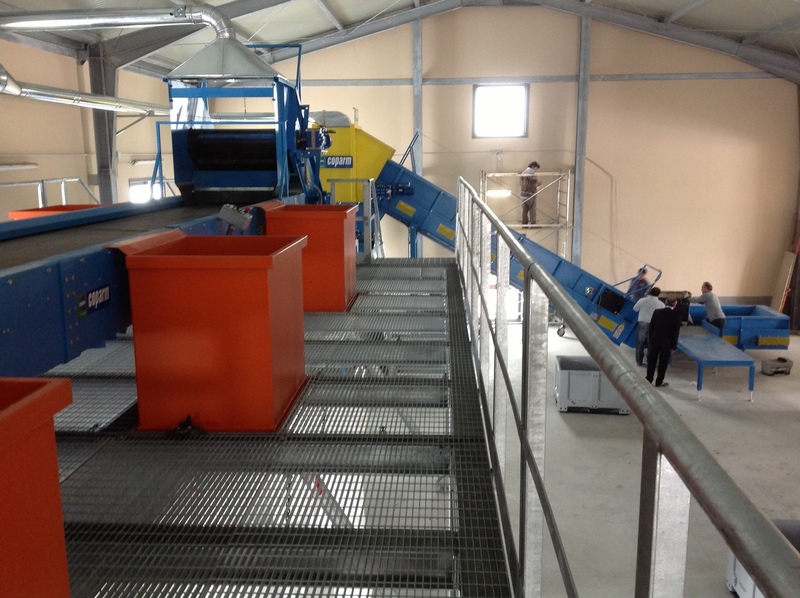 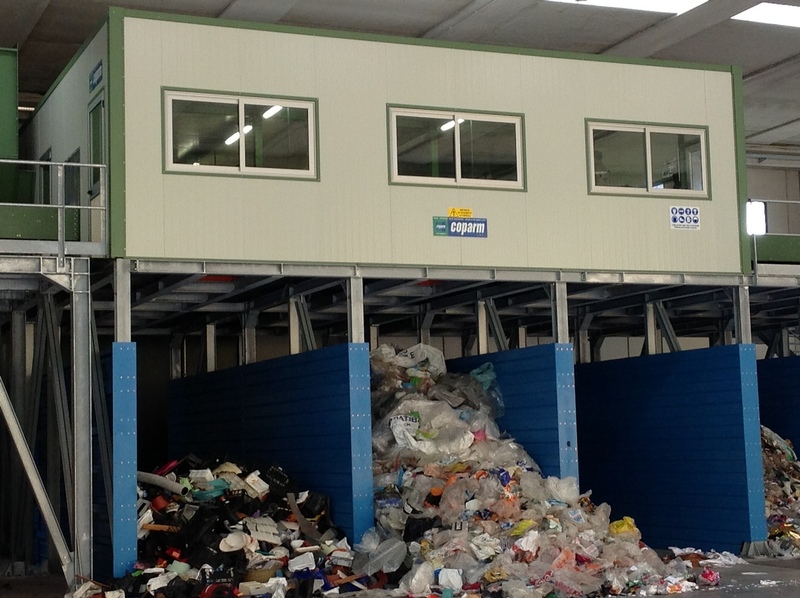 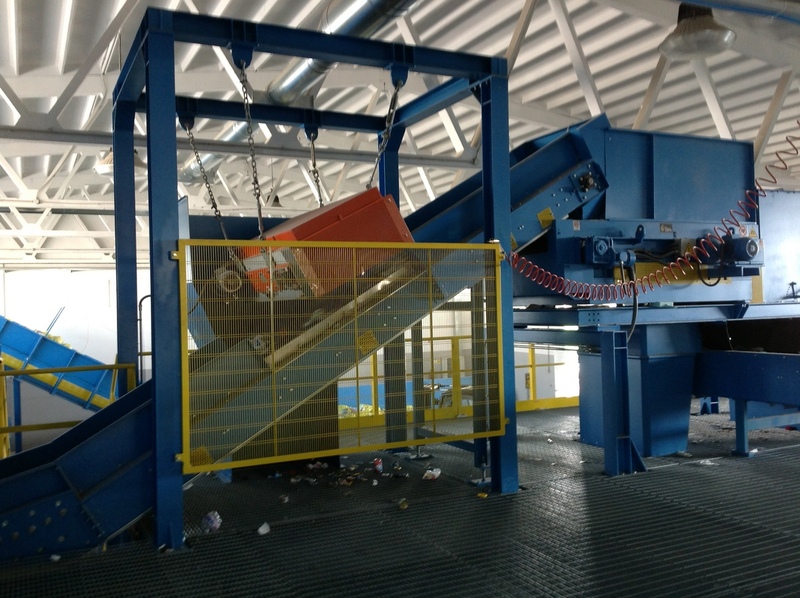 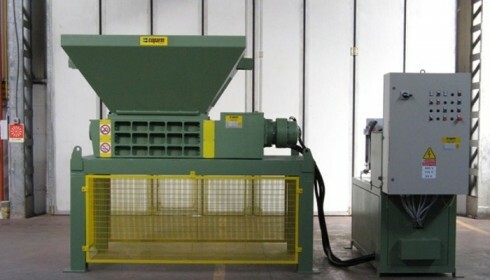 The multicrasher are useful machines for the volume reduction of bulky waste such as reams of paper, paper materials, bumpers, tires, refrigerators and the shredding of different materials such as scrap iron, aluminum, copper, plastic as well as municipal solid waste and industrial waste. 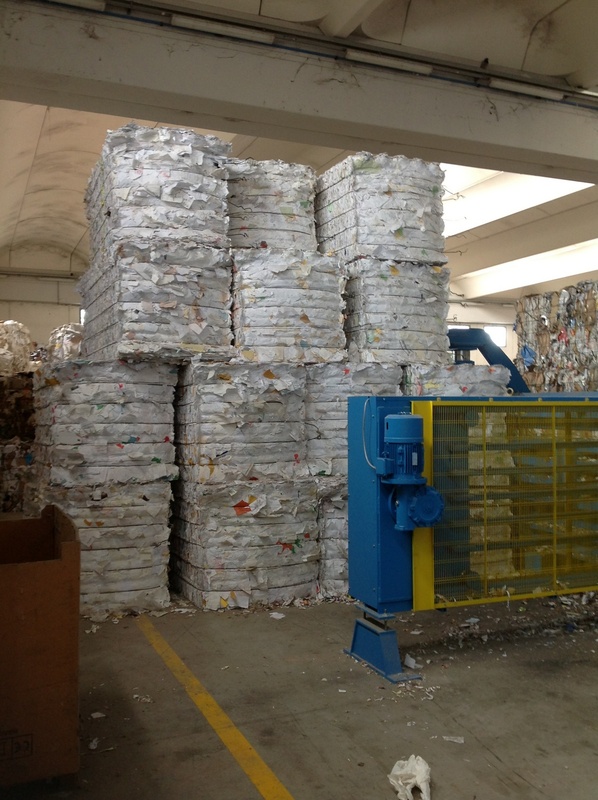 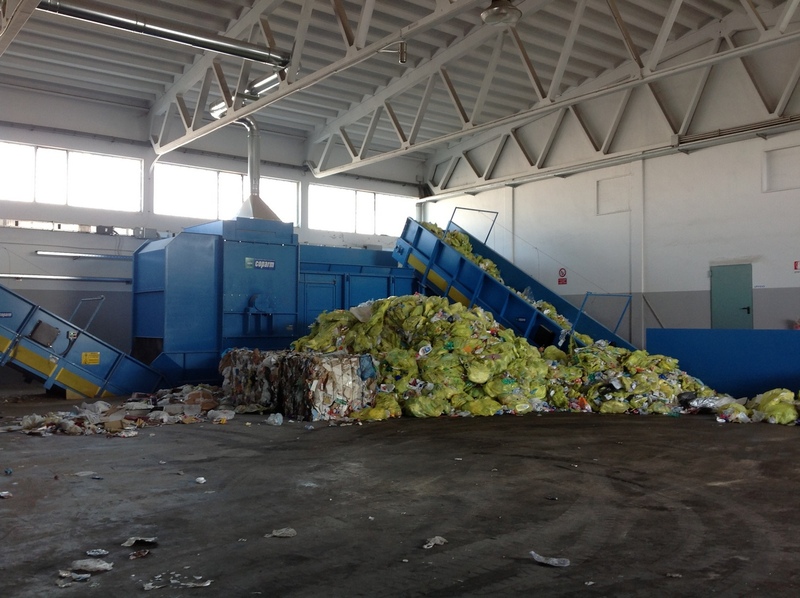 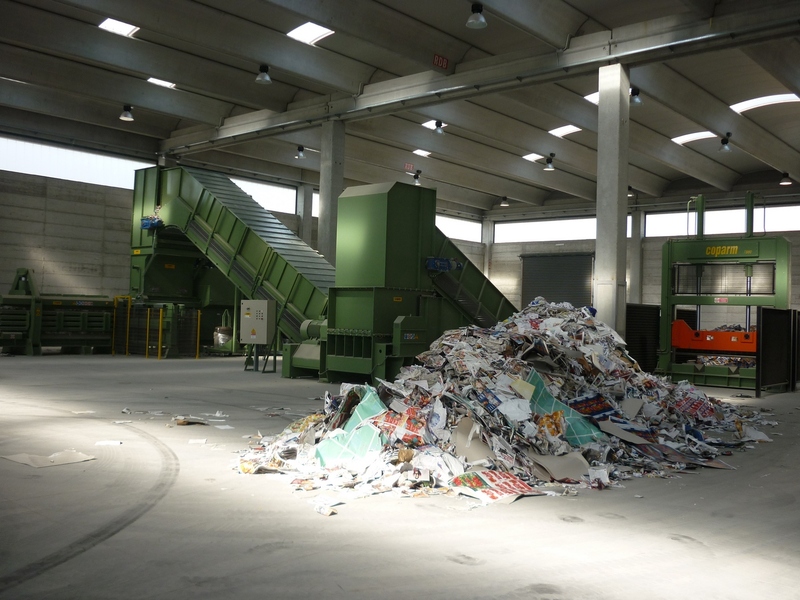 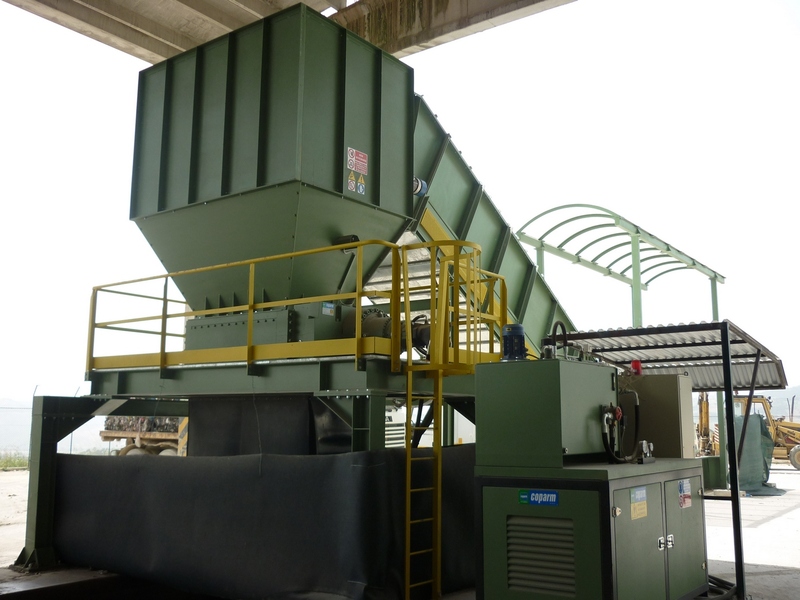 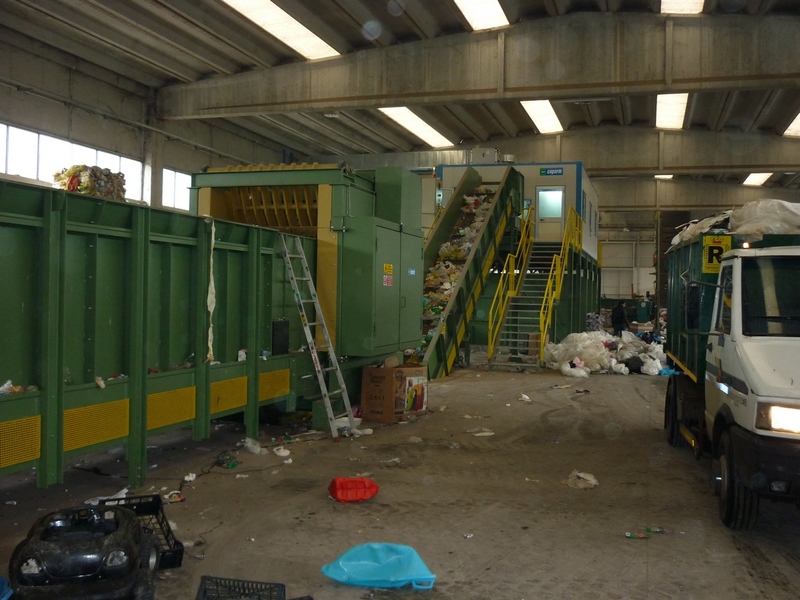 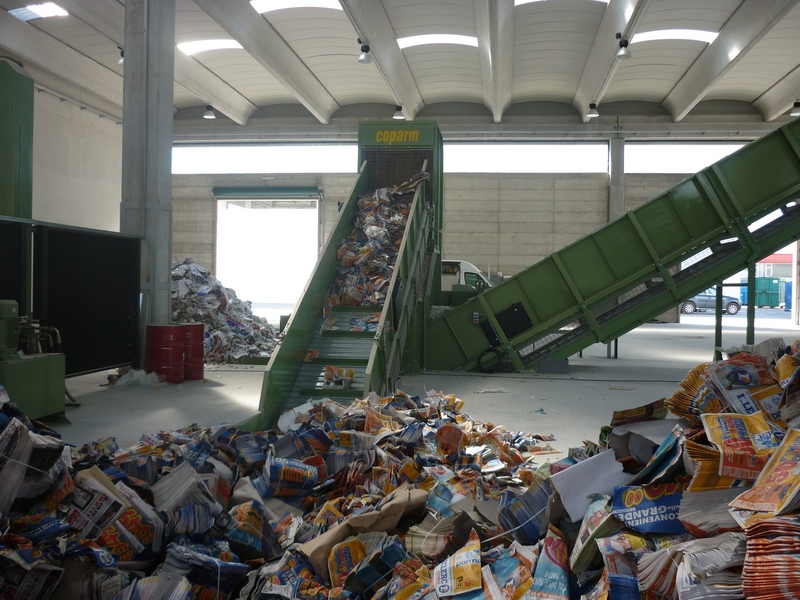 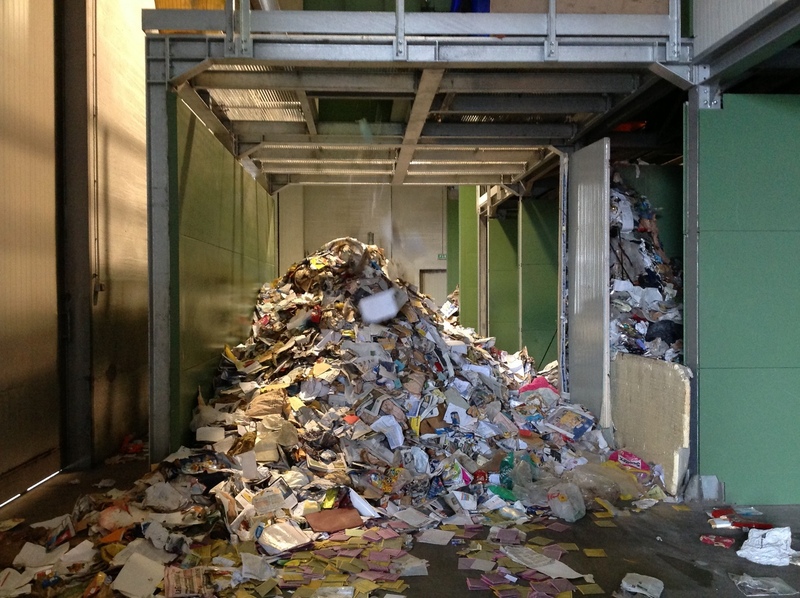 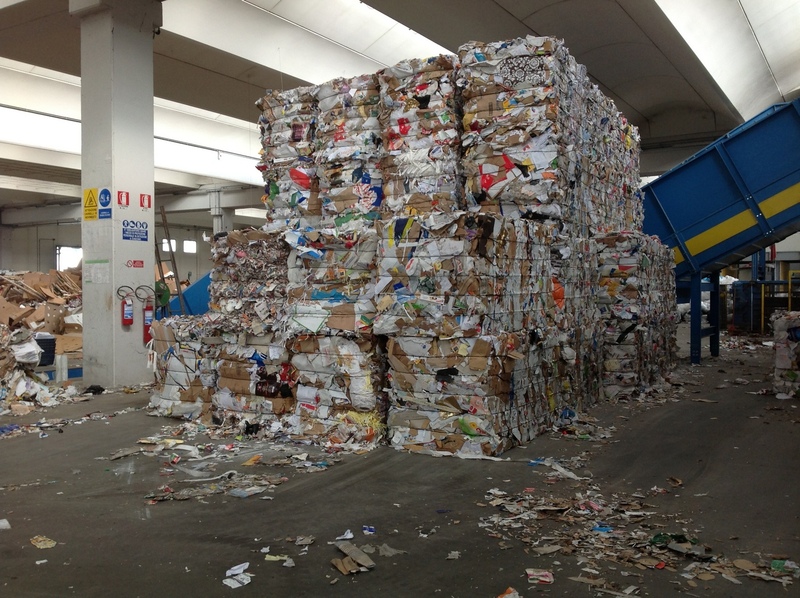 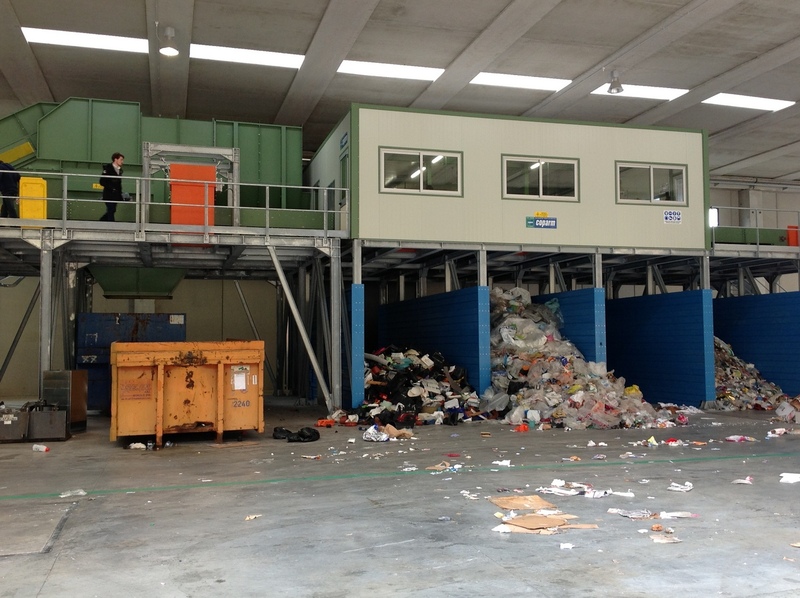 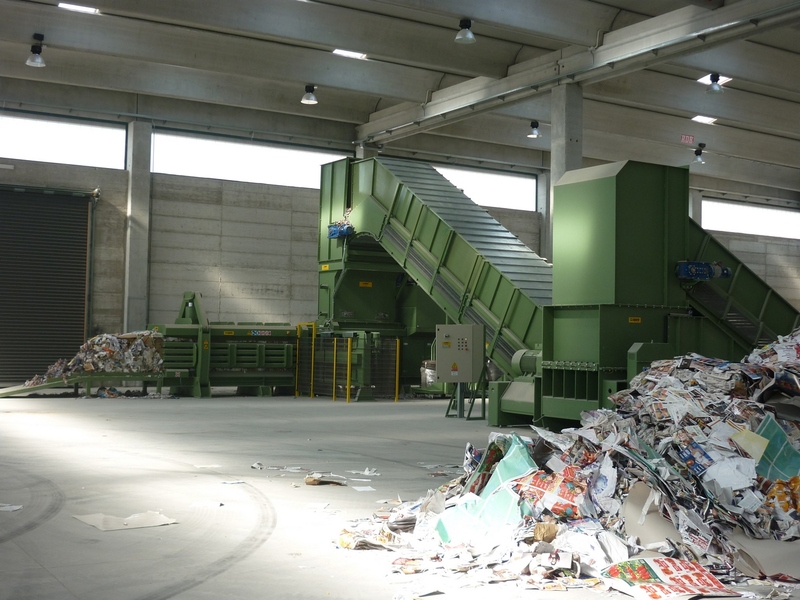 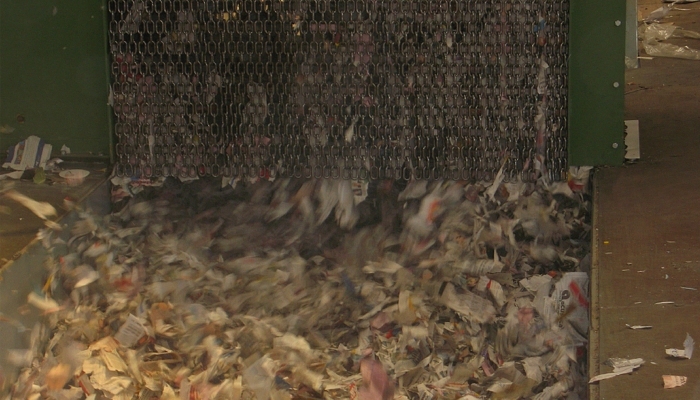 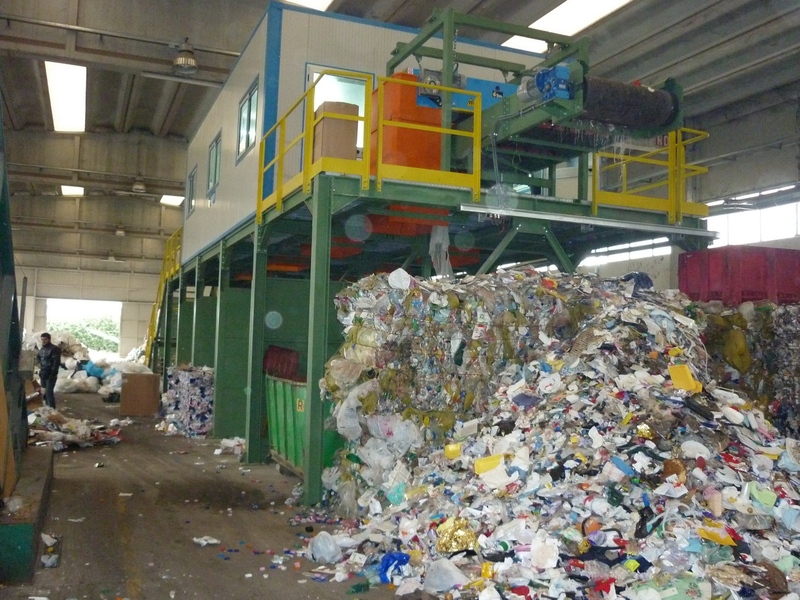 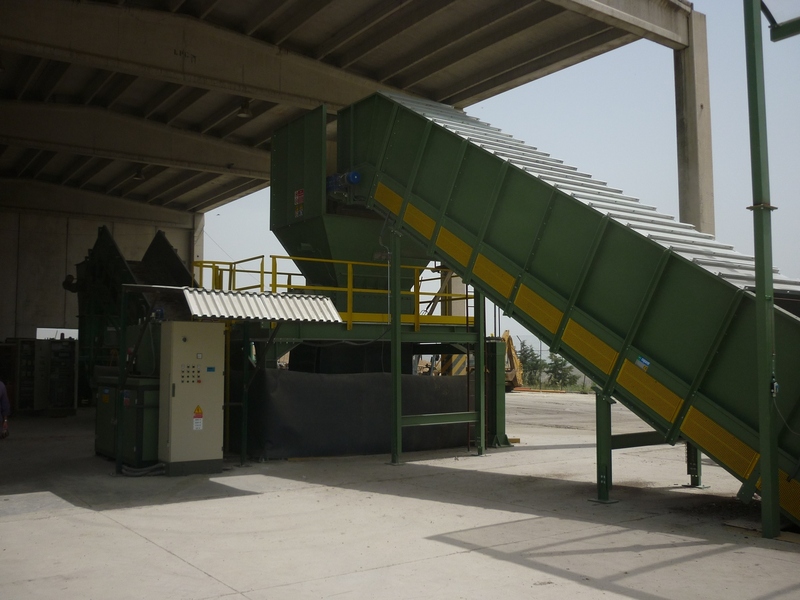 The application of shredders is essential for eco-centers, landfills, wrecking and all the organizations that work in the field of waste management and recycling. 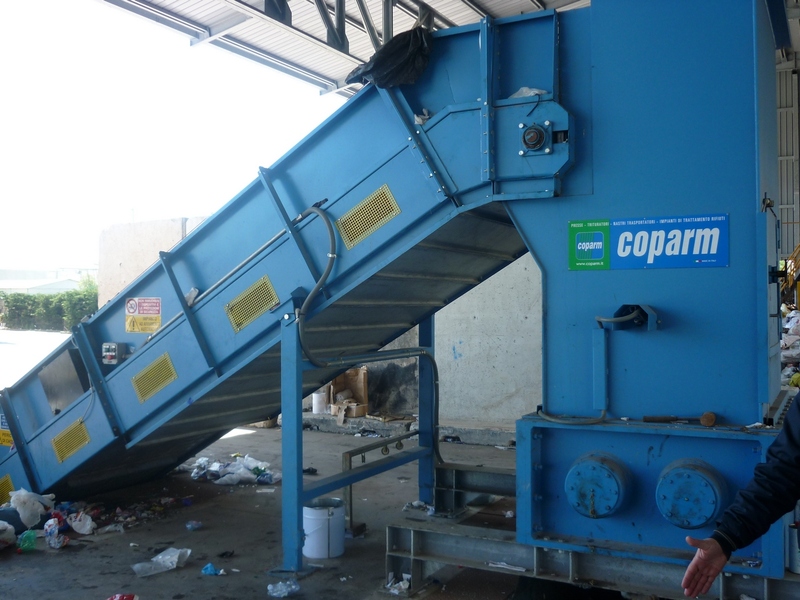 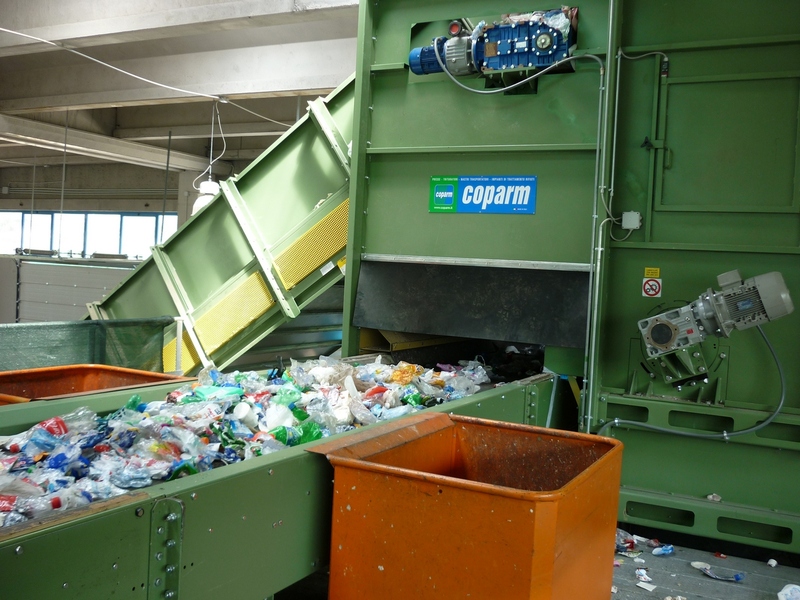 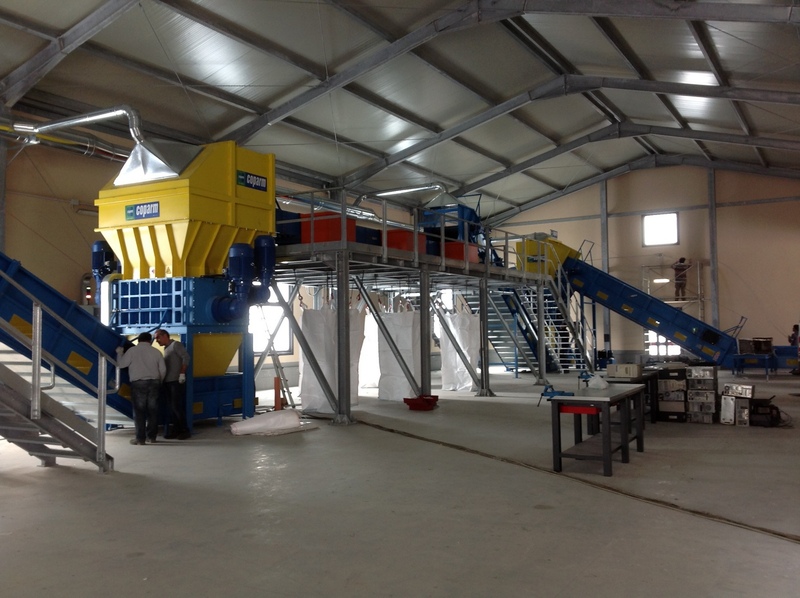 Great efficiency and performance, sturdiness are the design features of Coparm shredders. 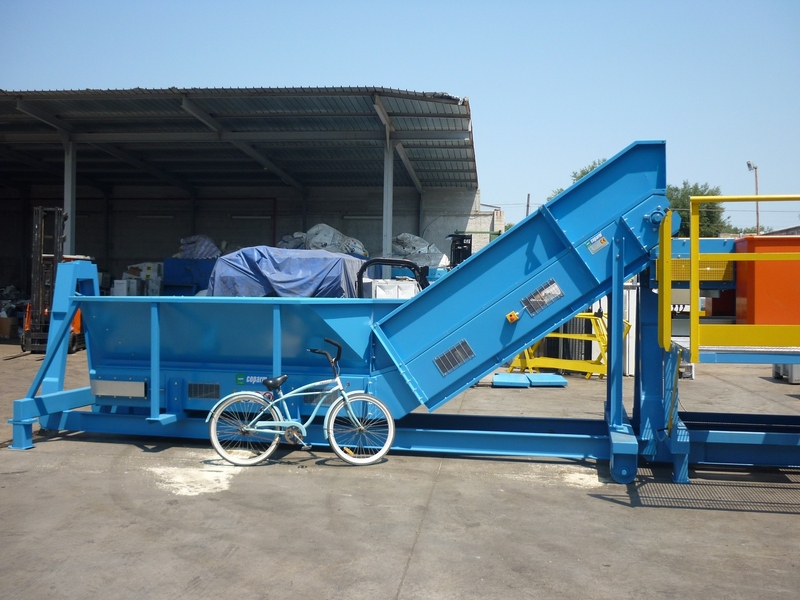 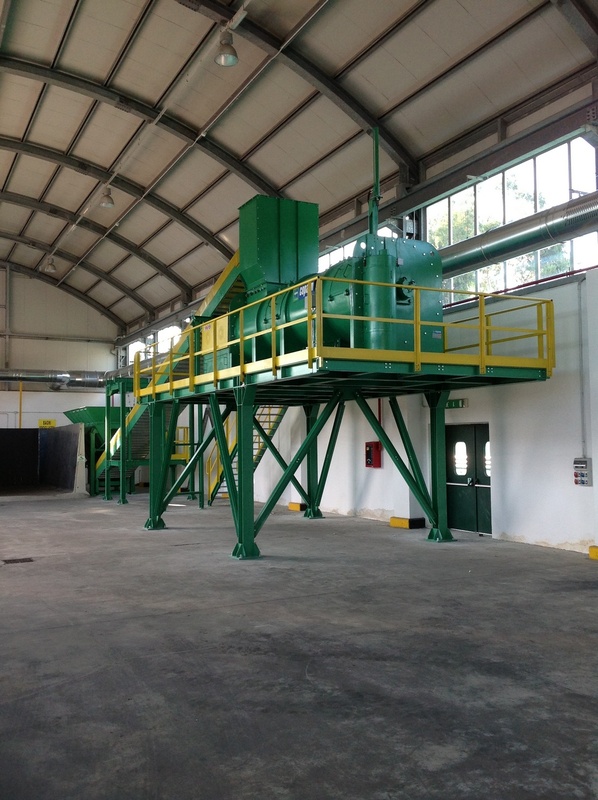 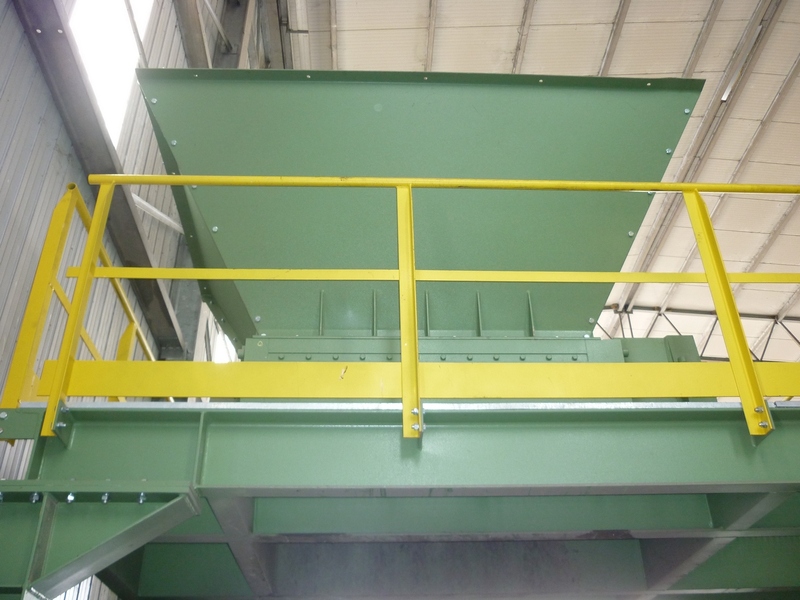 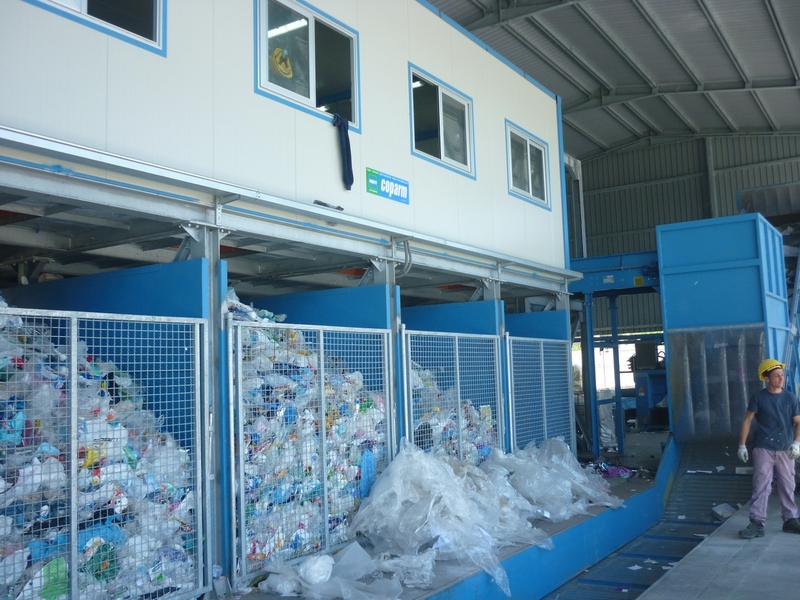 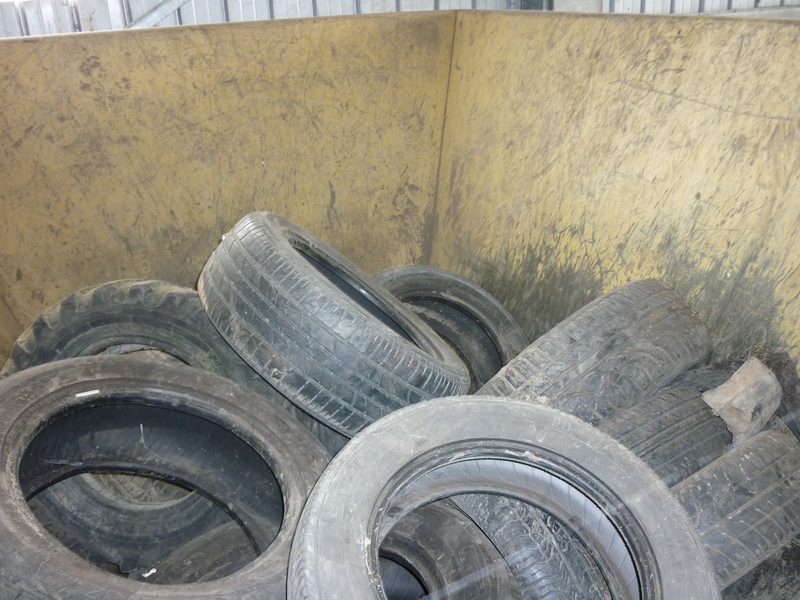 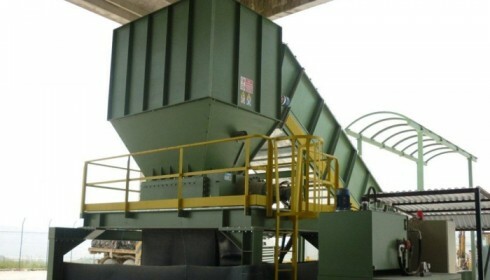 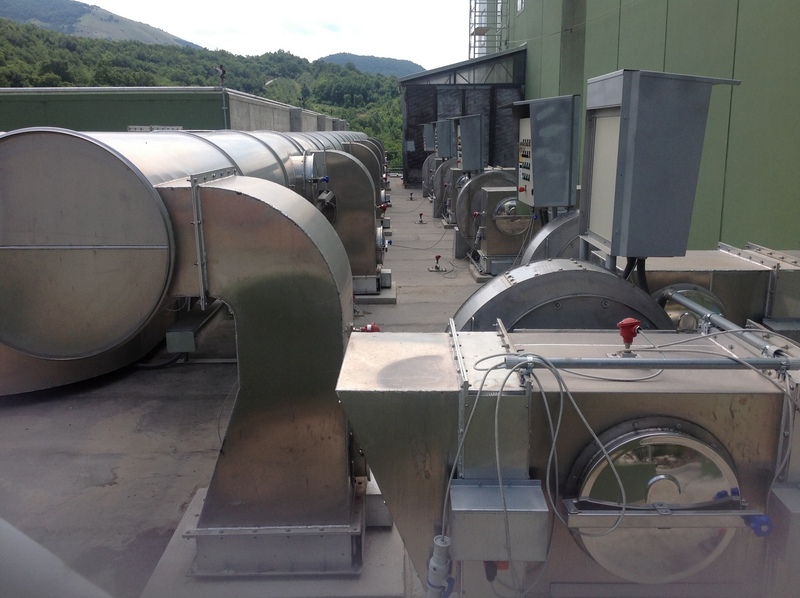 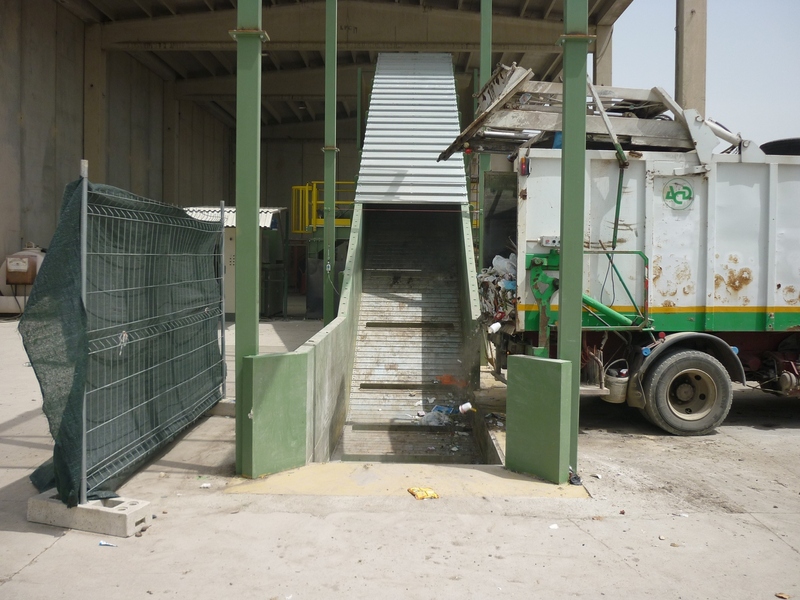 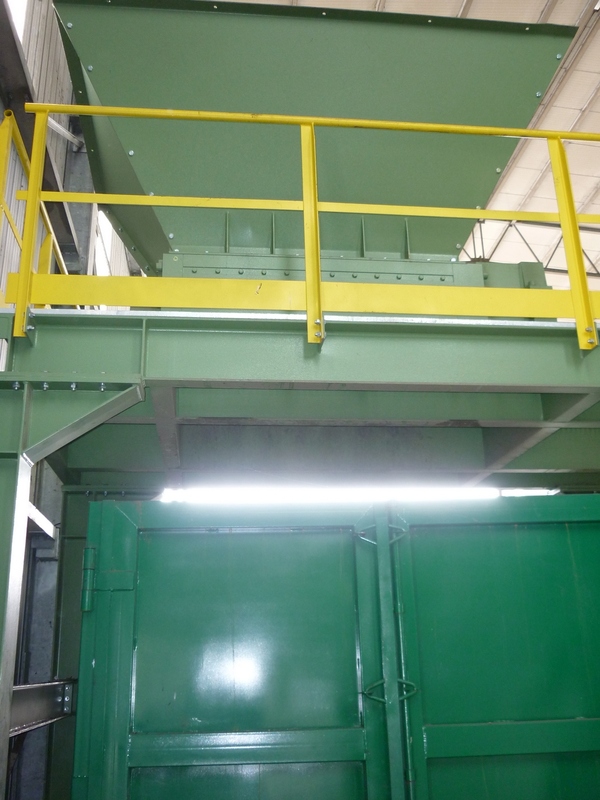 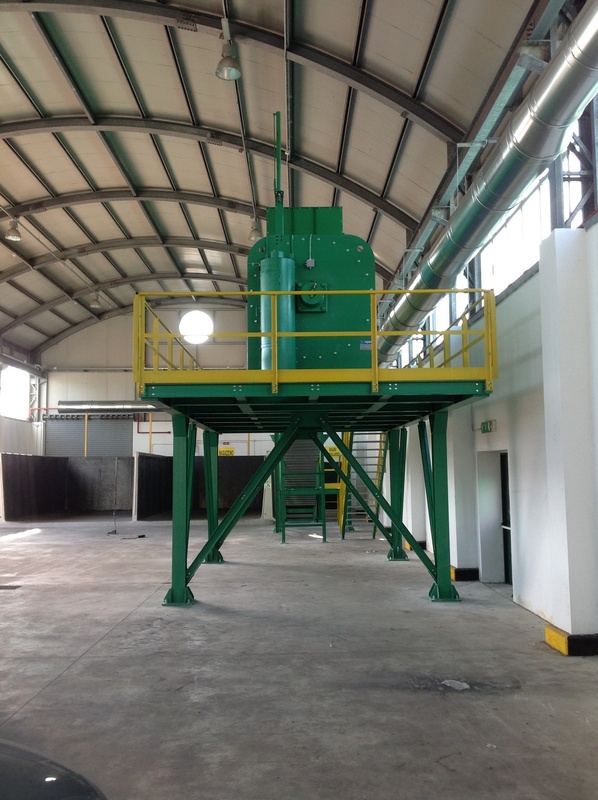 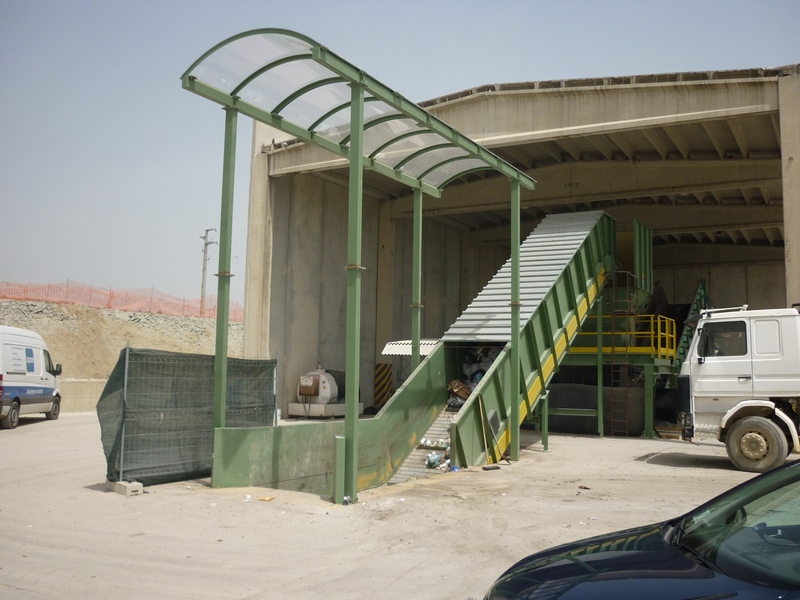 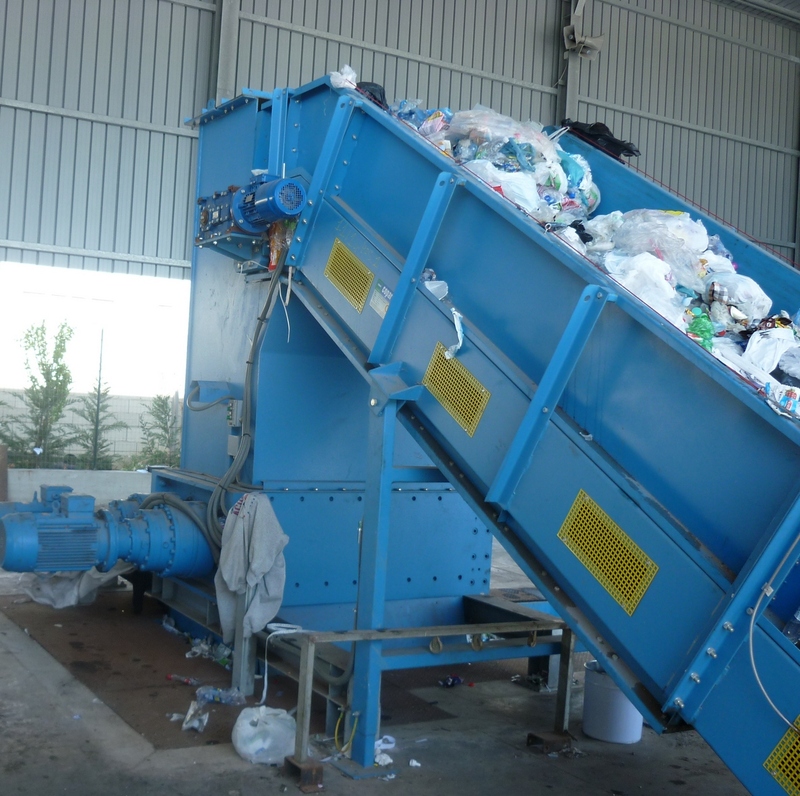 They are indicated in the treatment of any type of solid waste and come in a full range of models able to satisfy the different production requirements. 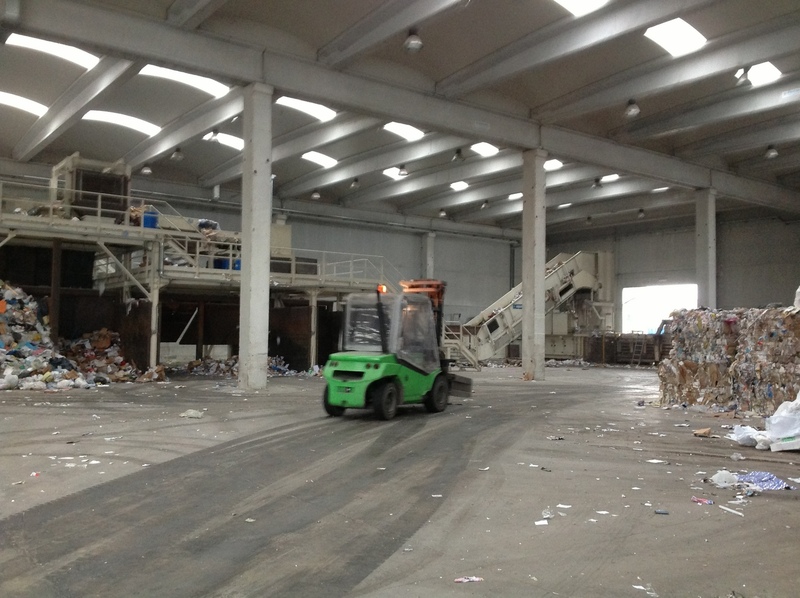 The low number of turns allows to reach very high torques with very low fuel consumption. 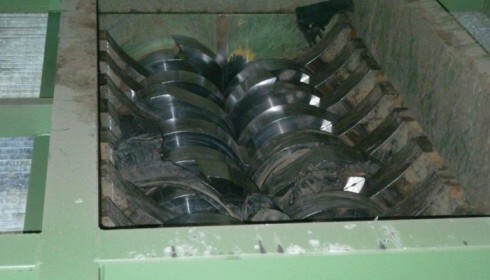 The use of special steels for the blades guarantees particularly long life cycles, with considerable savings on spare parts. 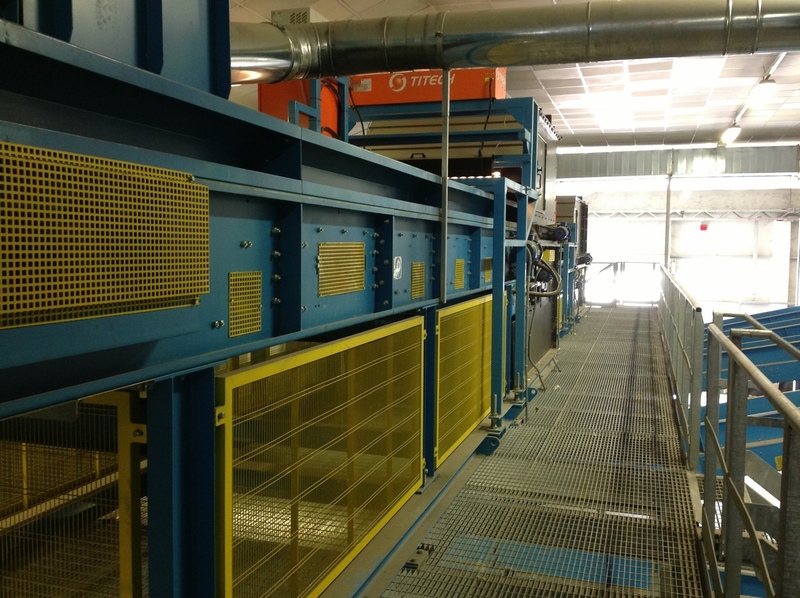 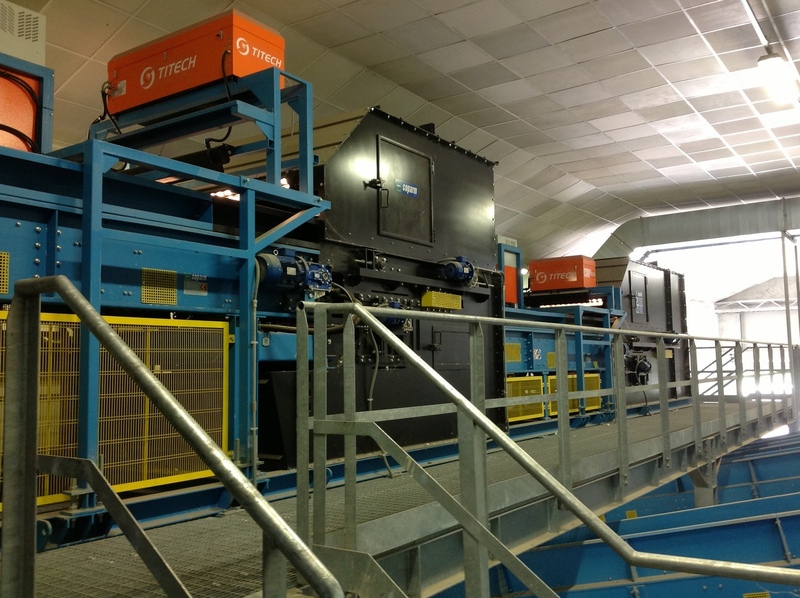 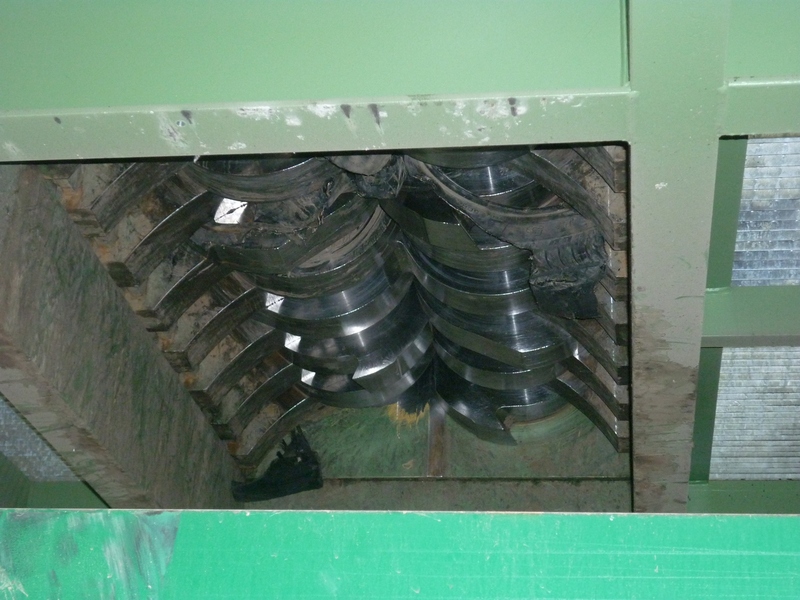 The unique blade allows optimal use of upstream sorting facilities or in the treatment of MSW or R.A.E.E. 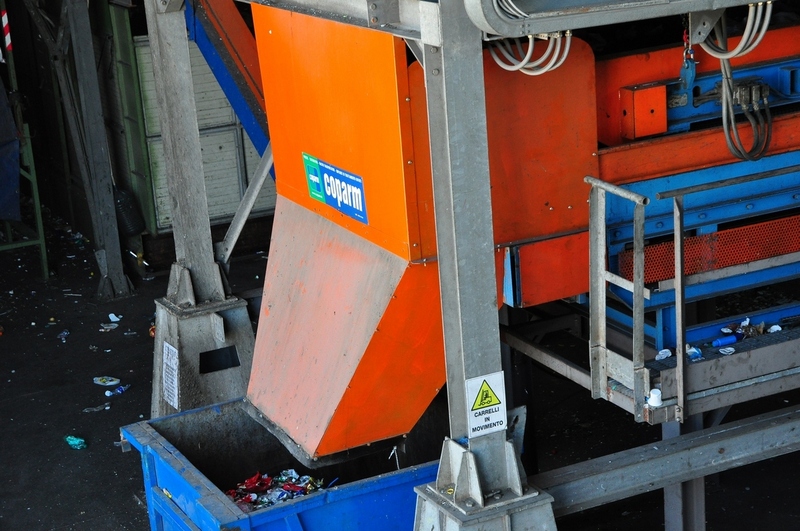 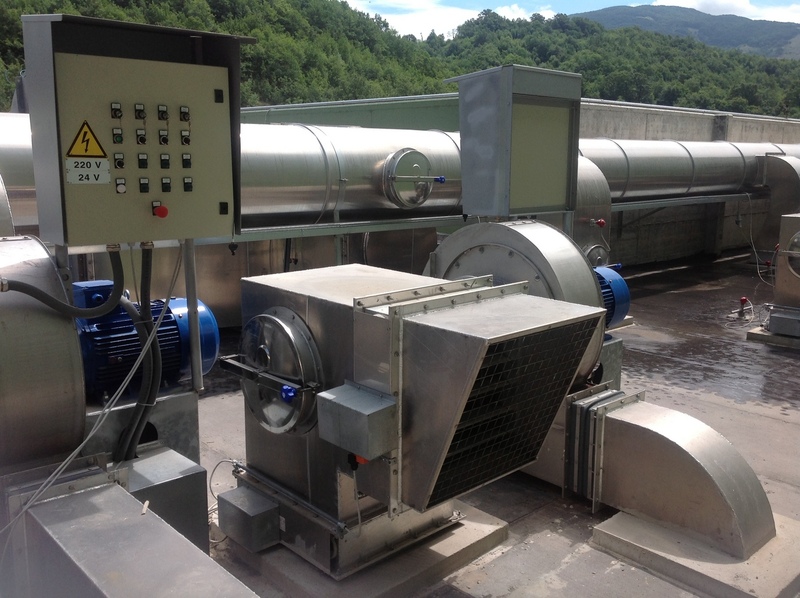 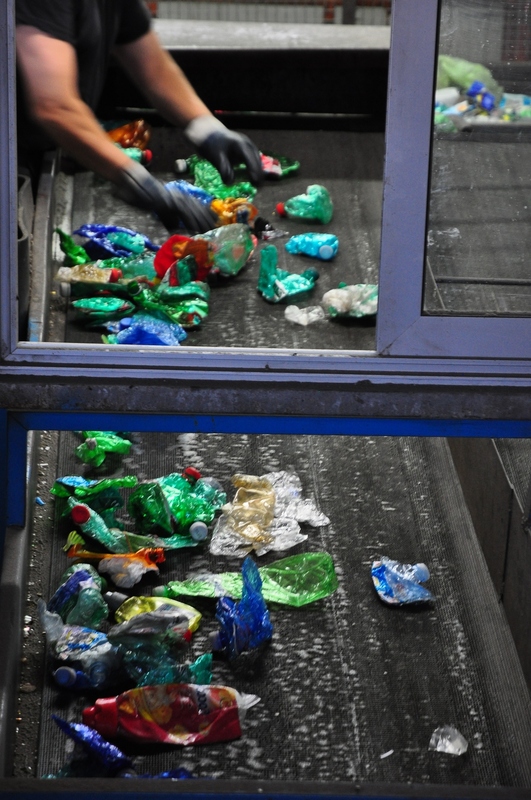 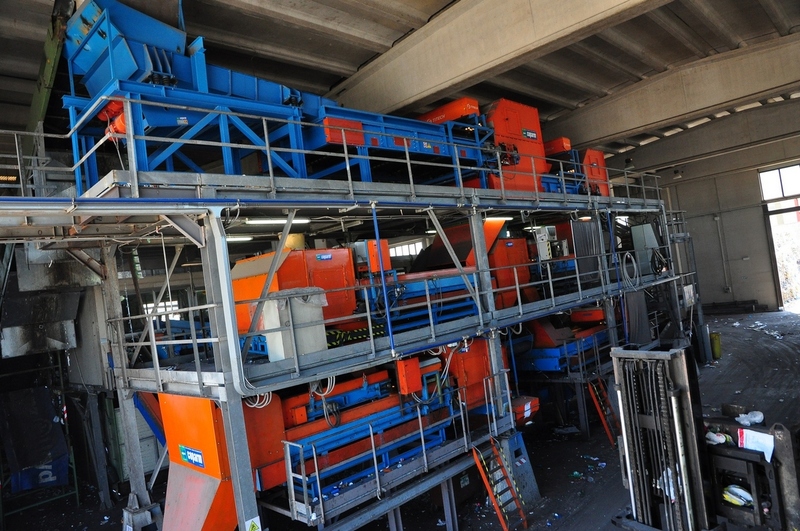 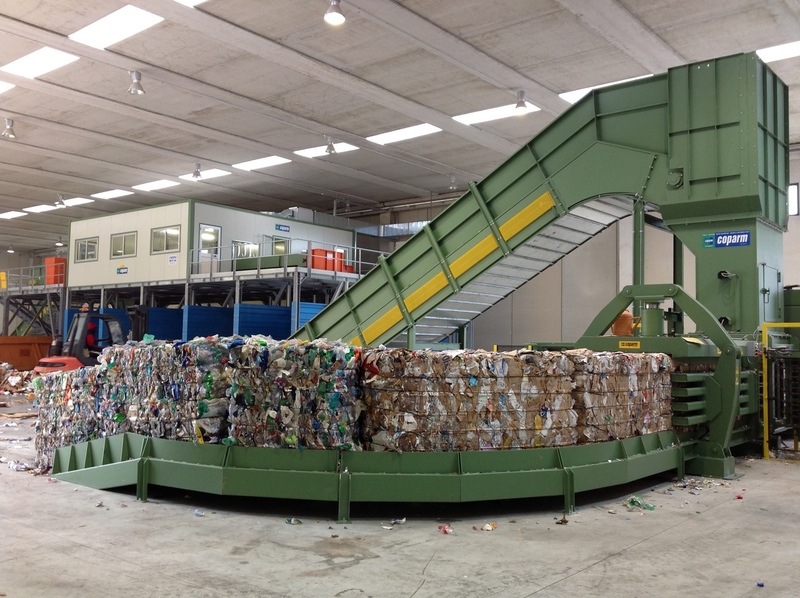 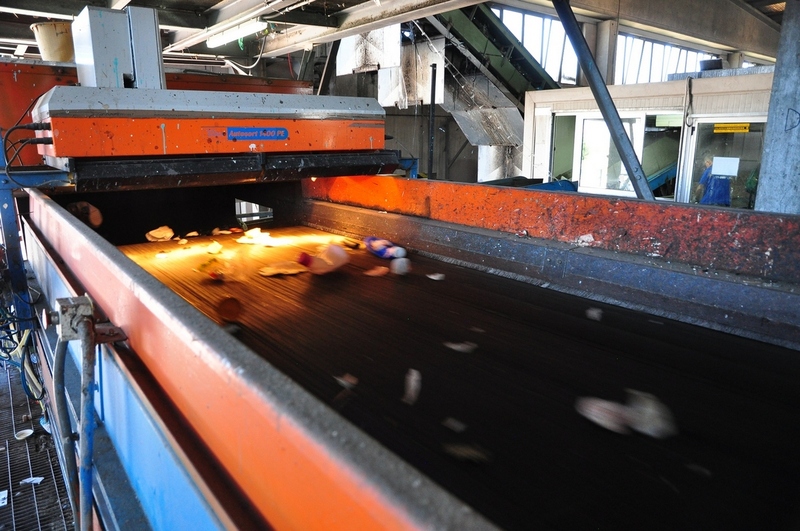 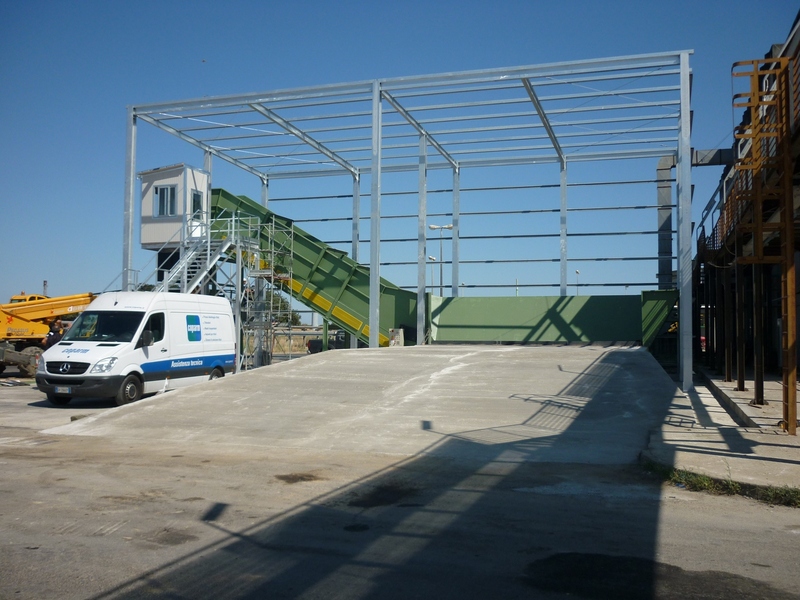 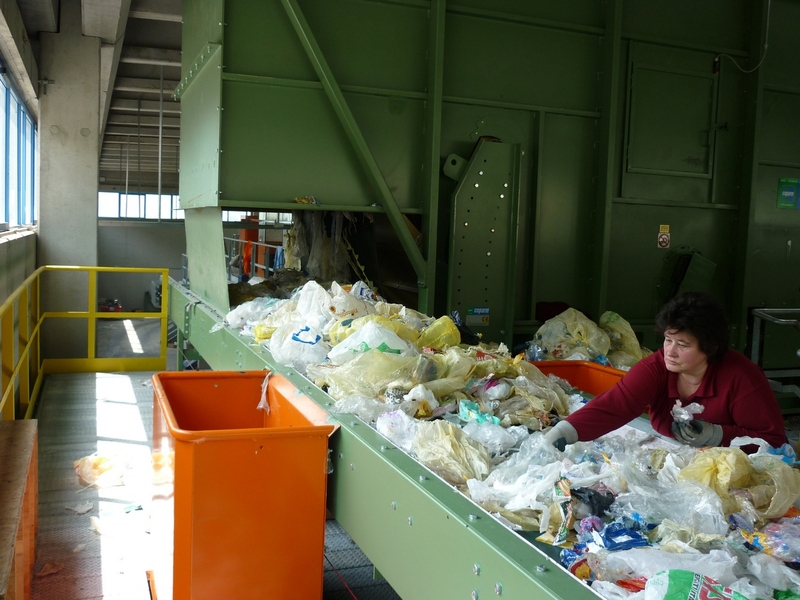 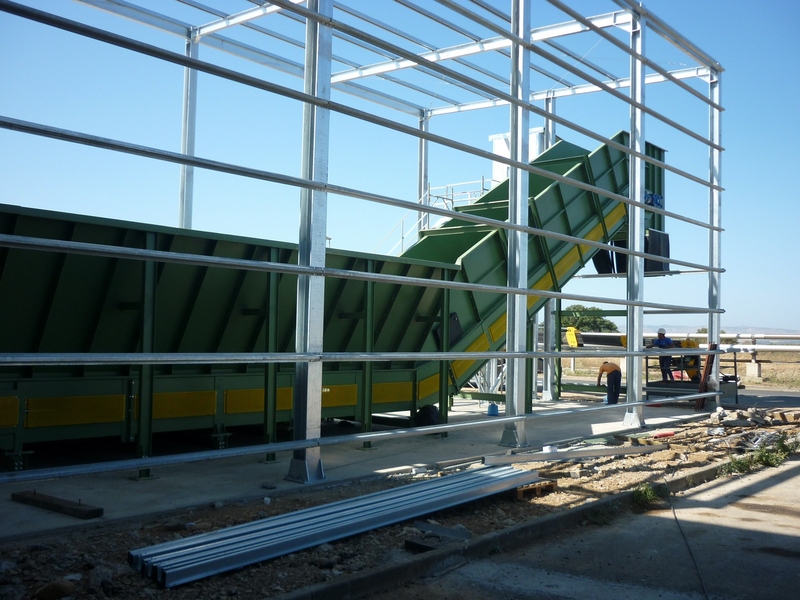 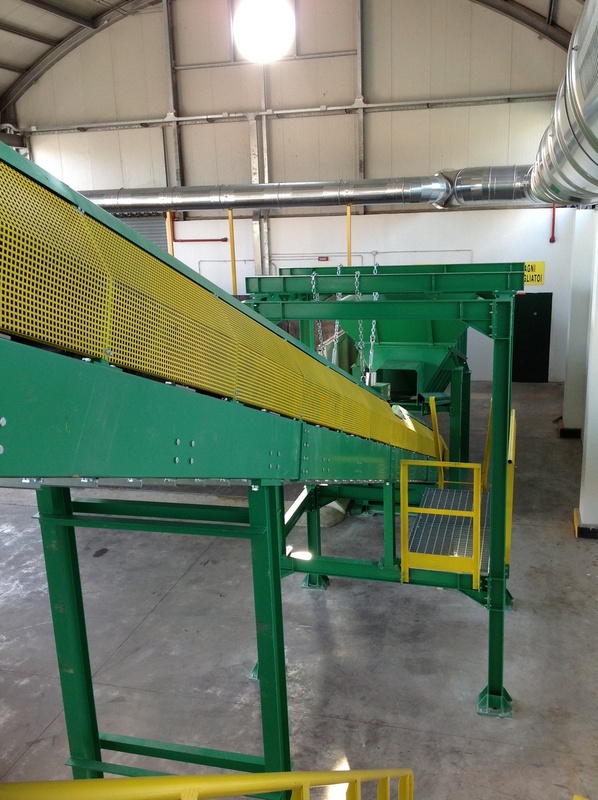 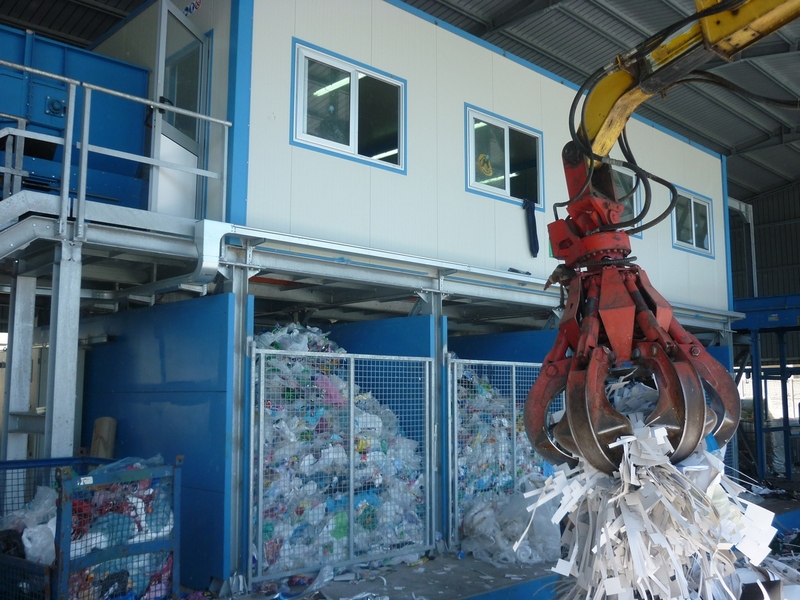 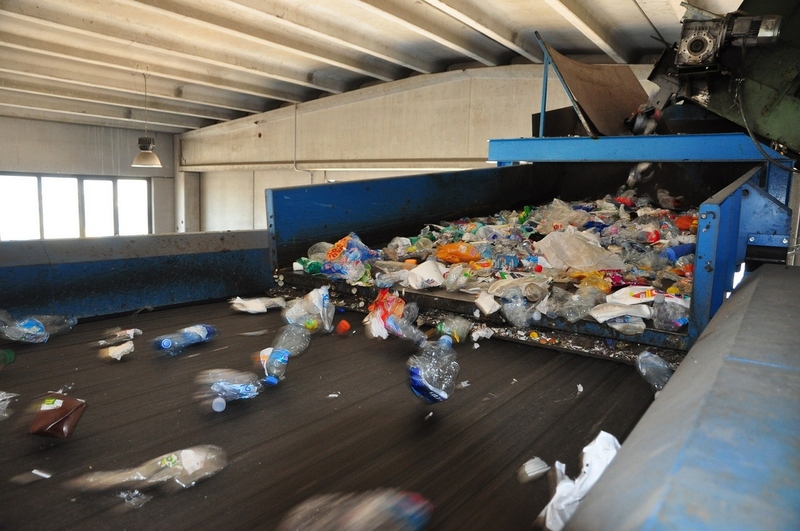 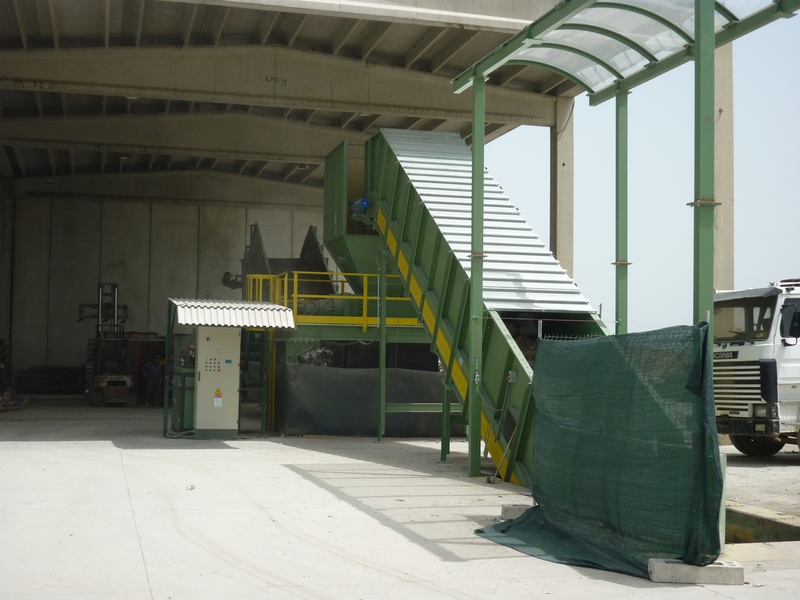 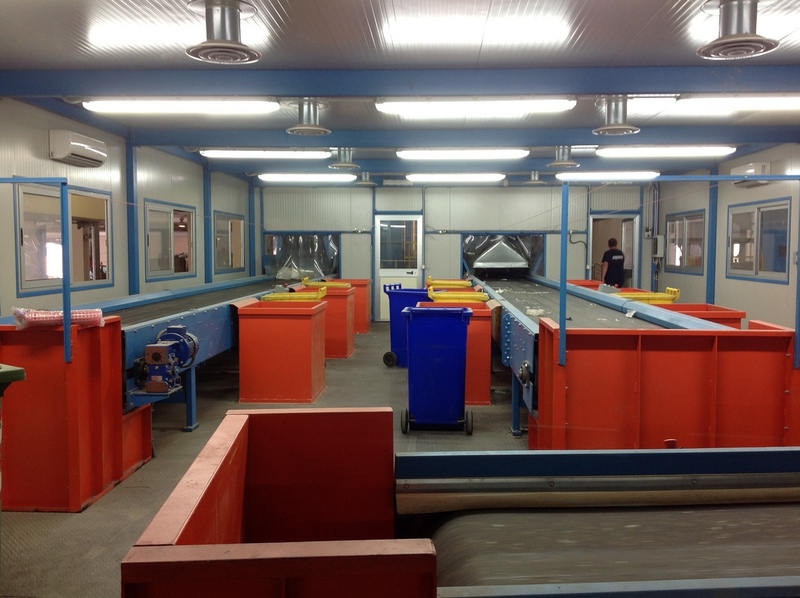 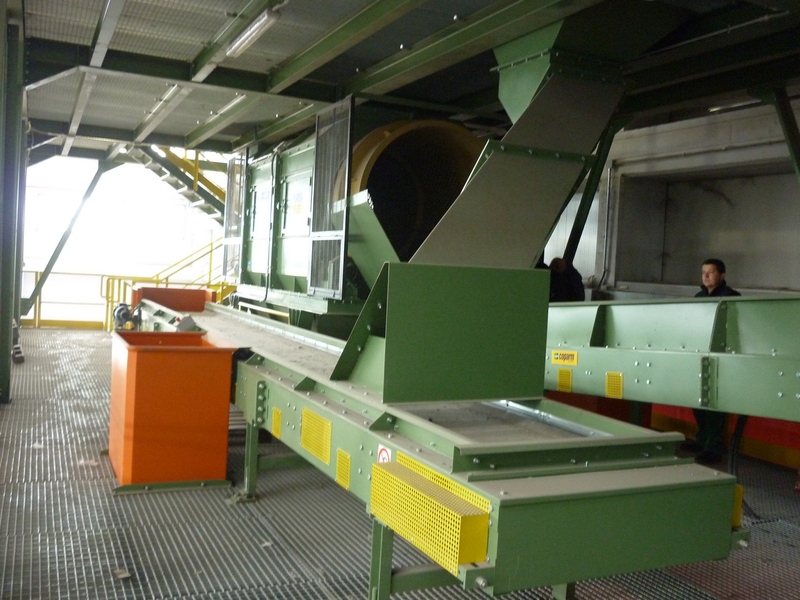 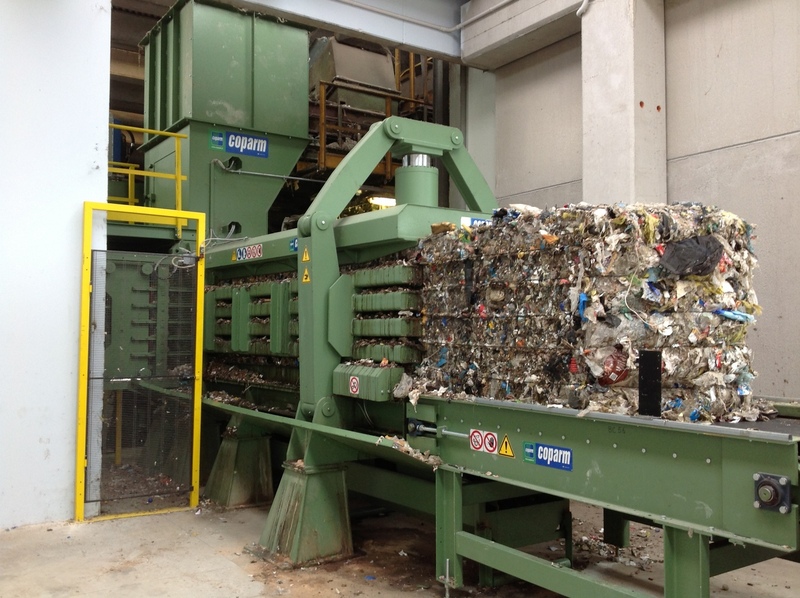 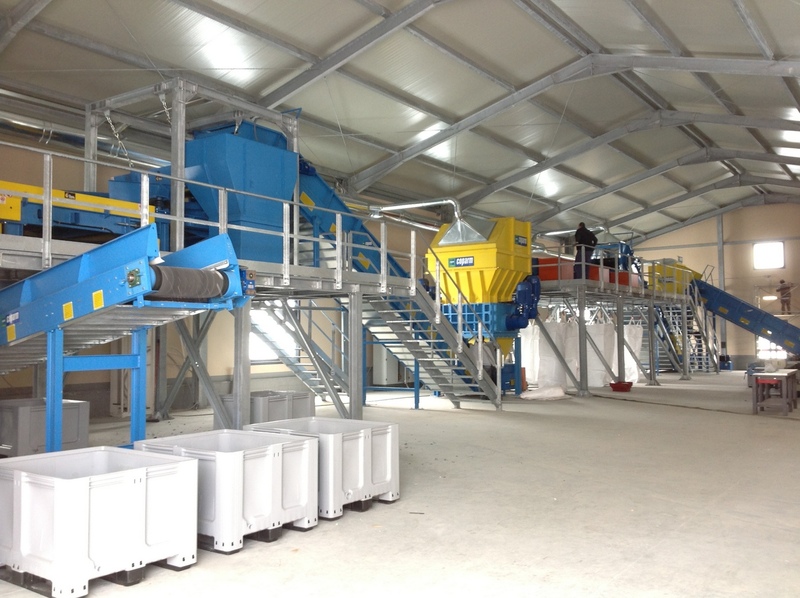 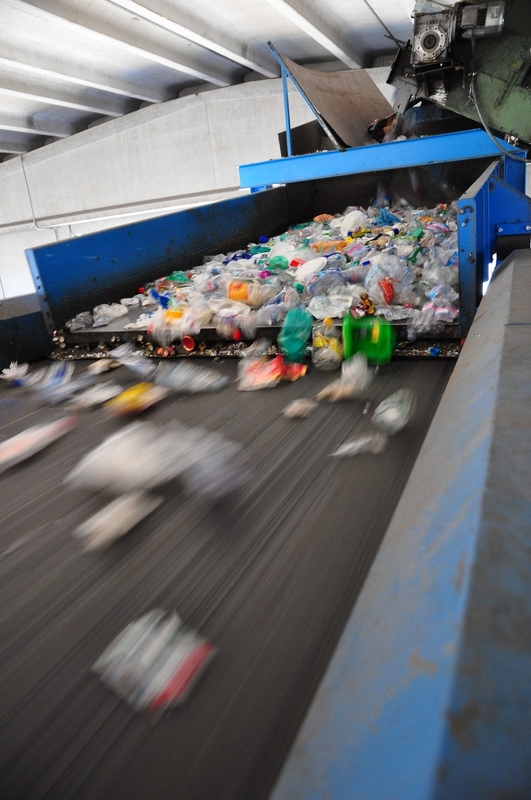 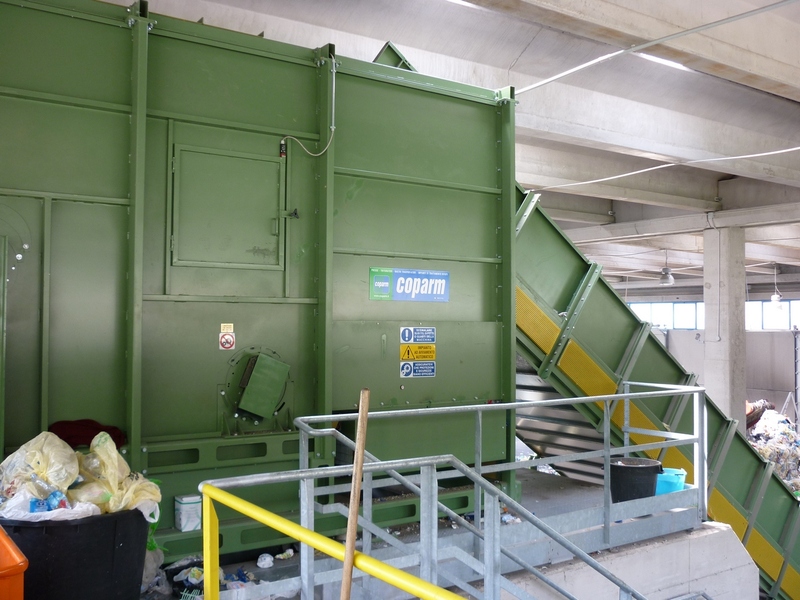 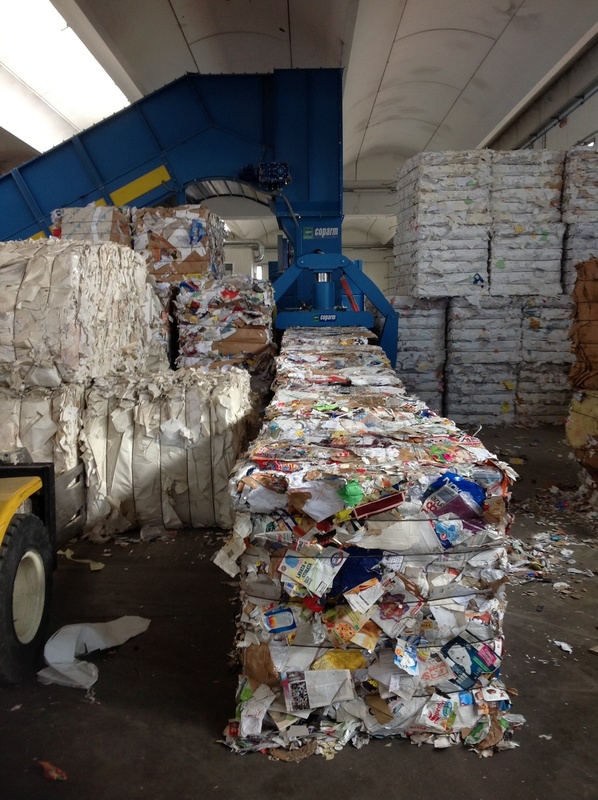 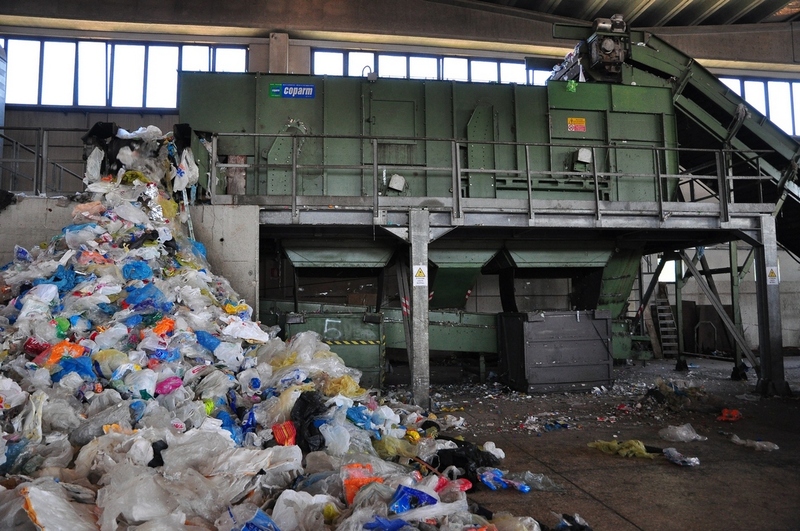 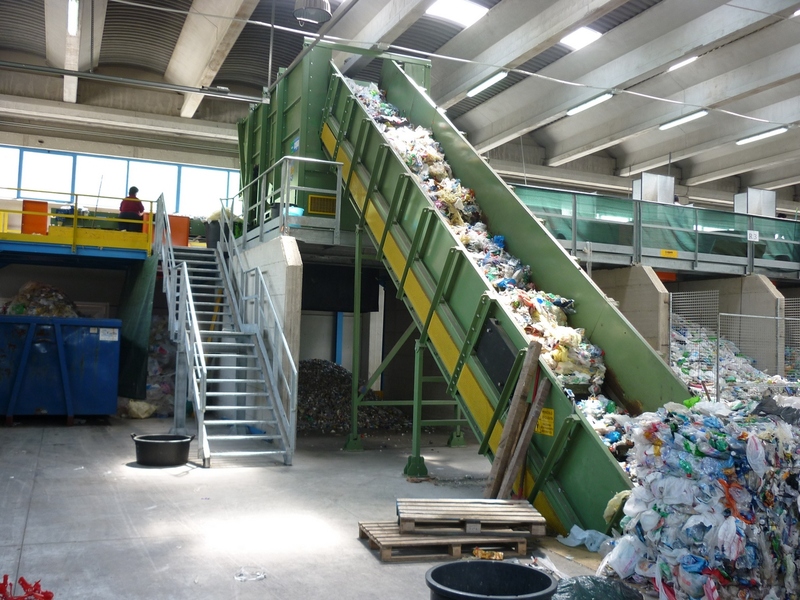 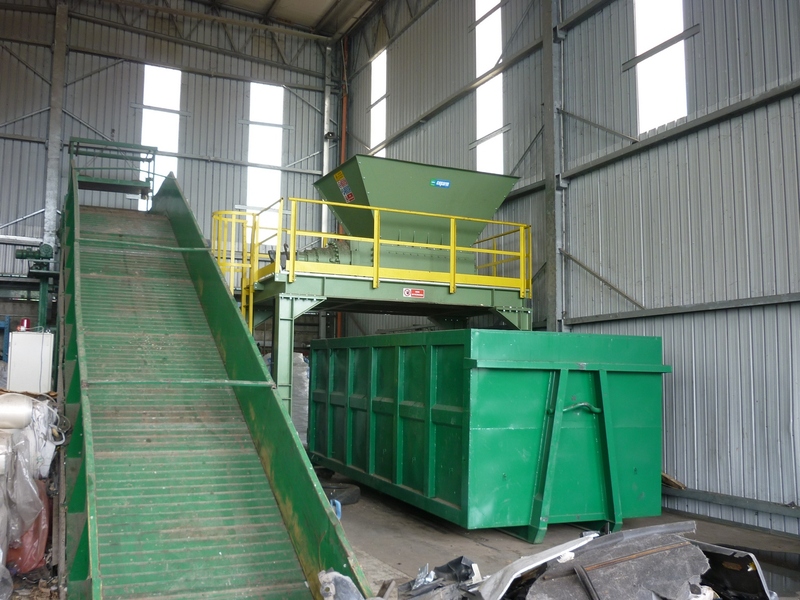 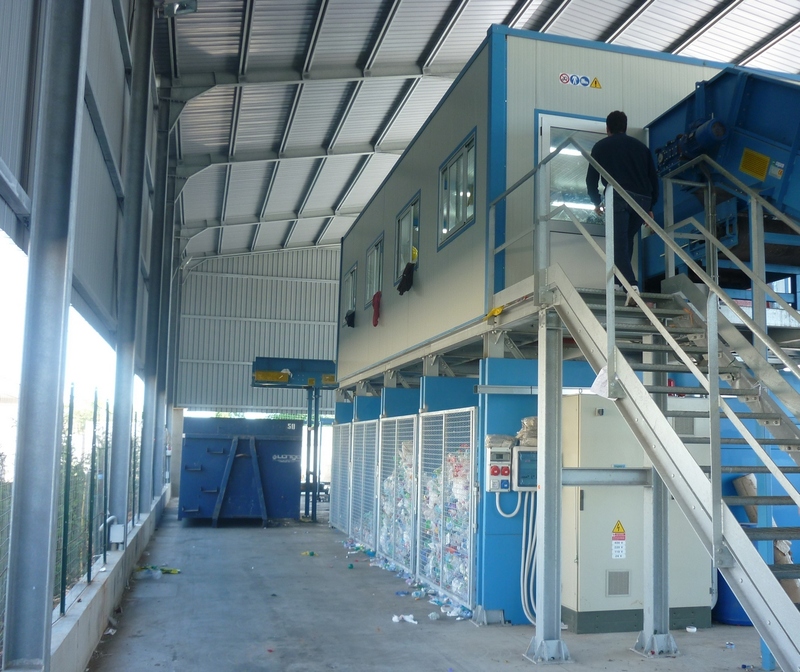 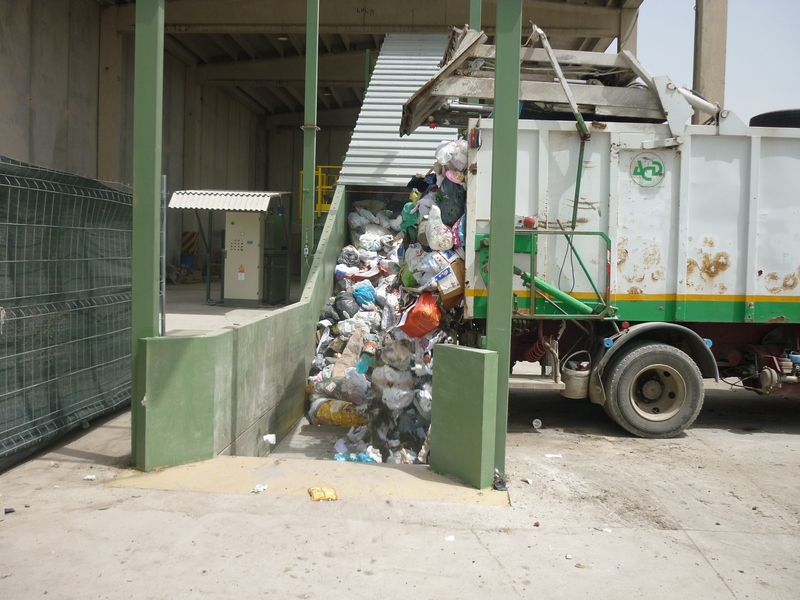 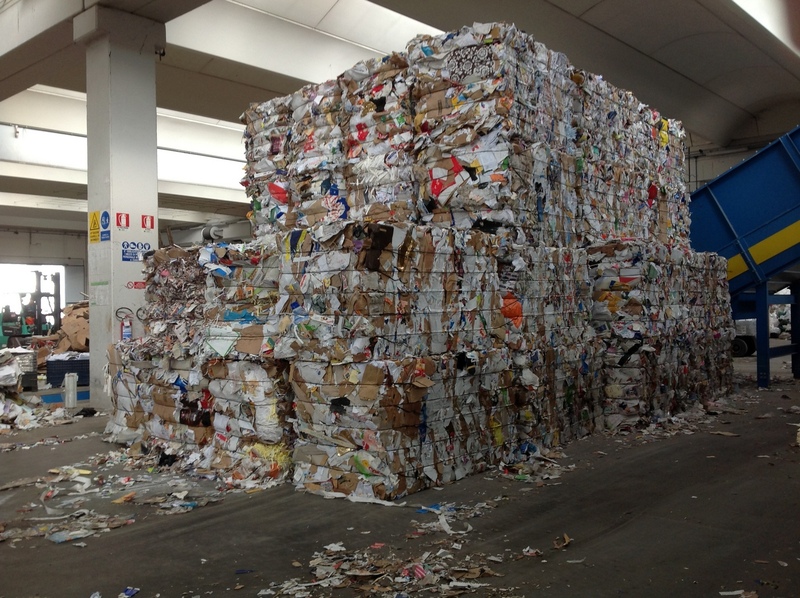 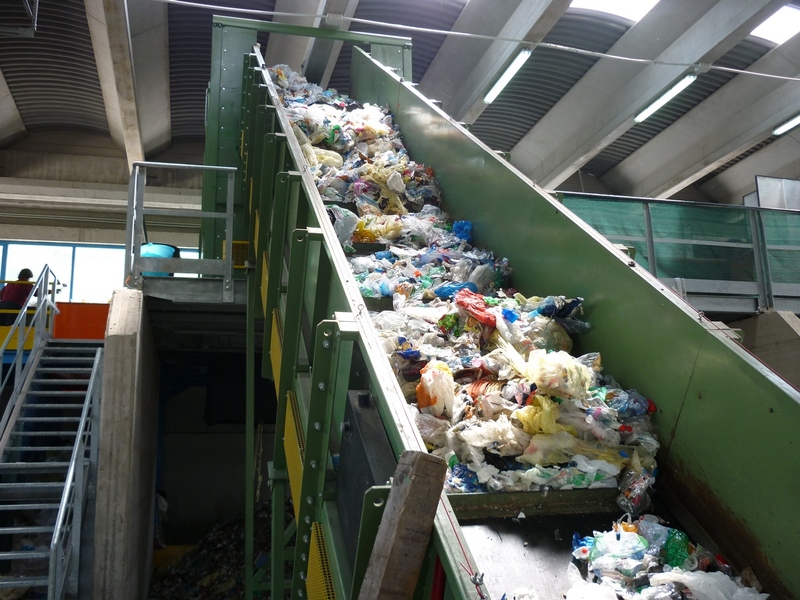 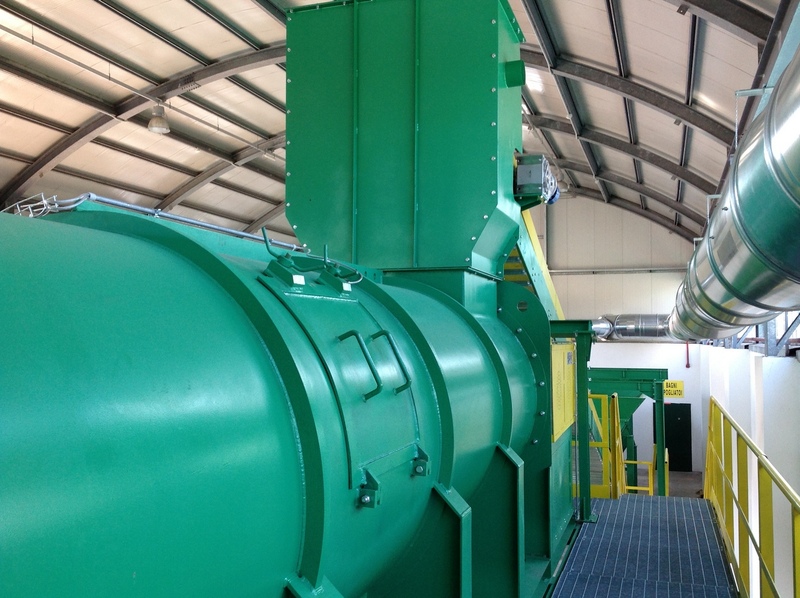 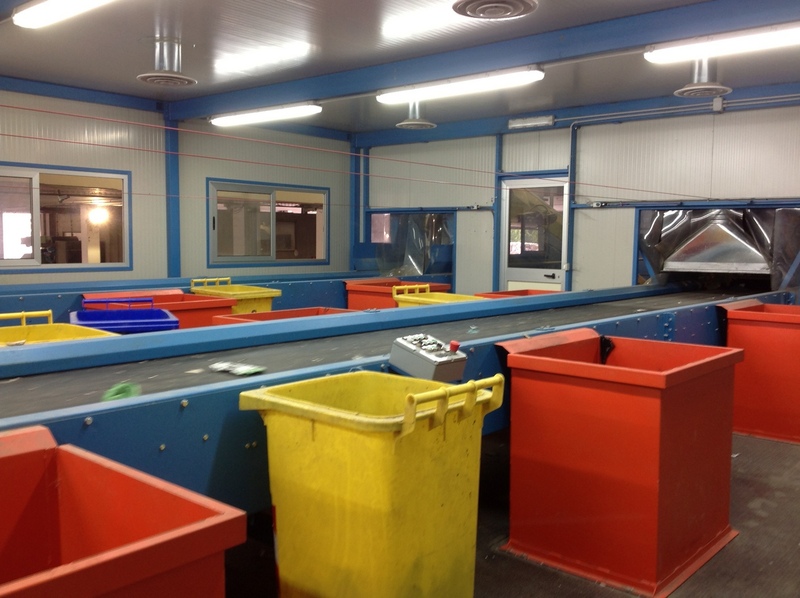 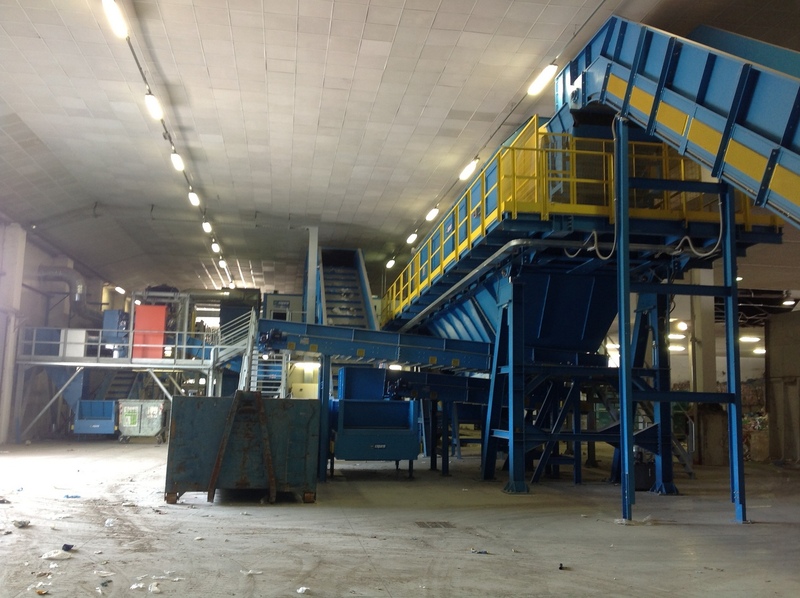 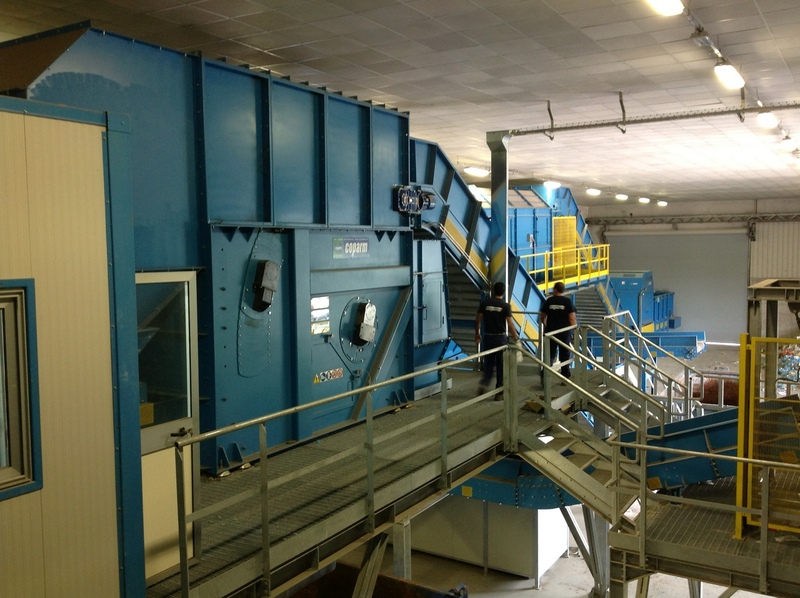 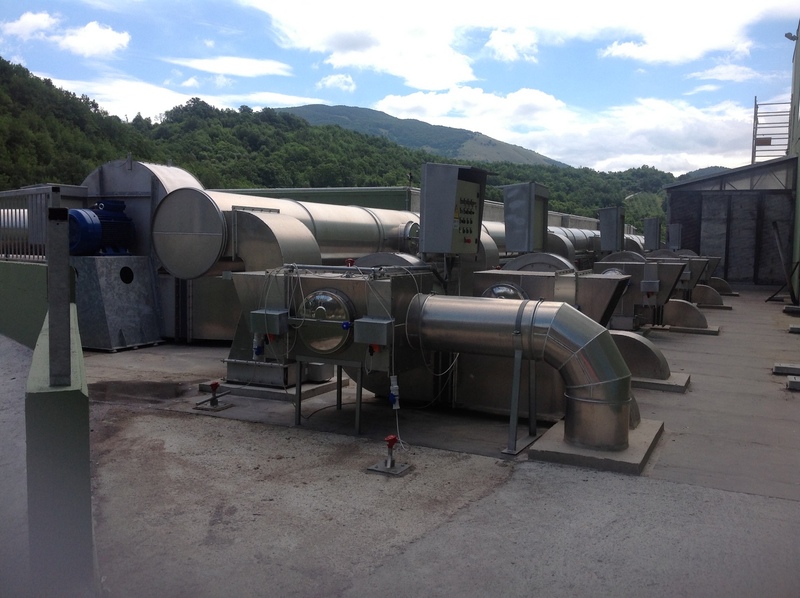 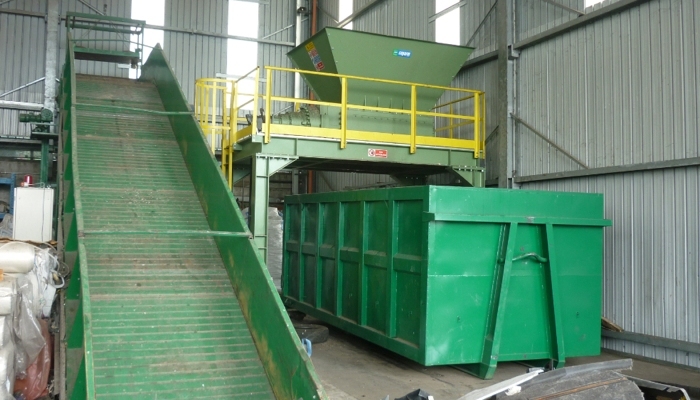 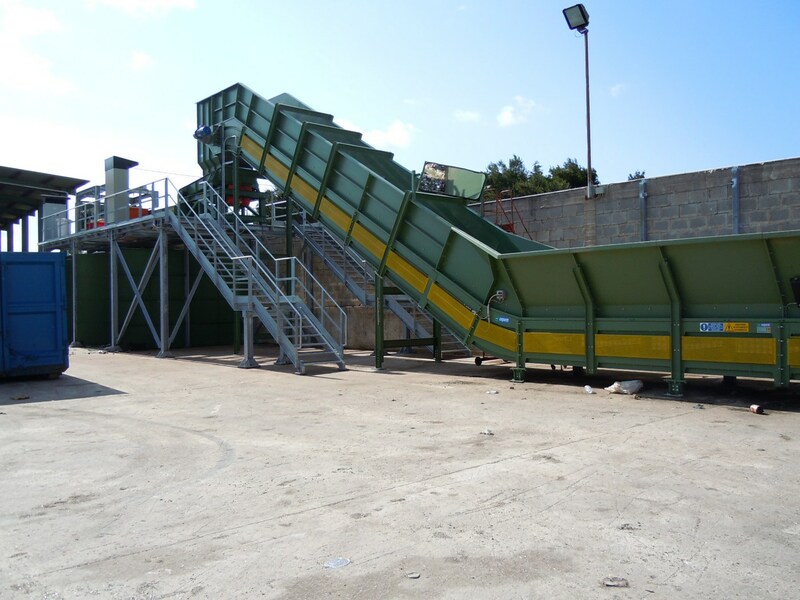 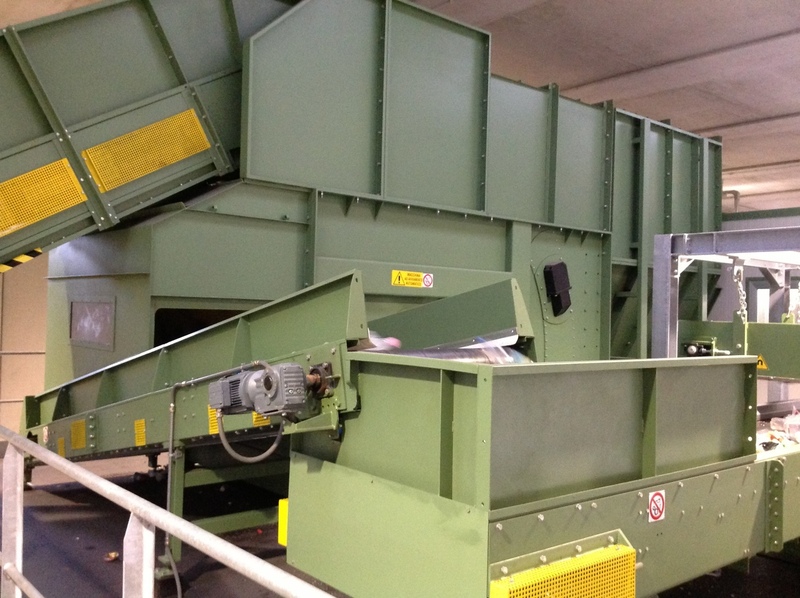 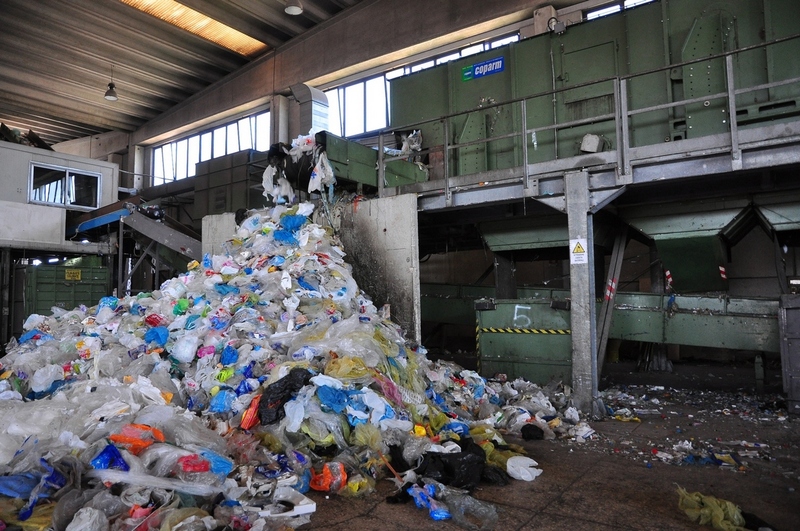 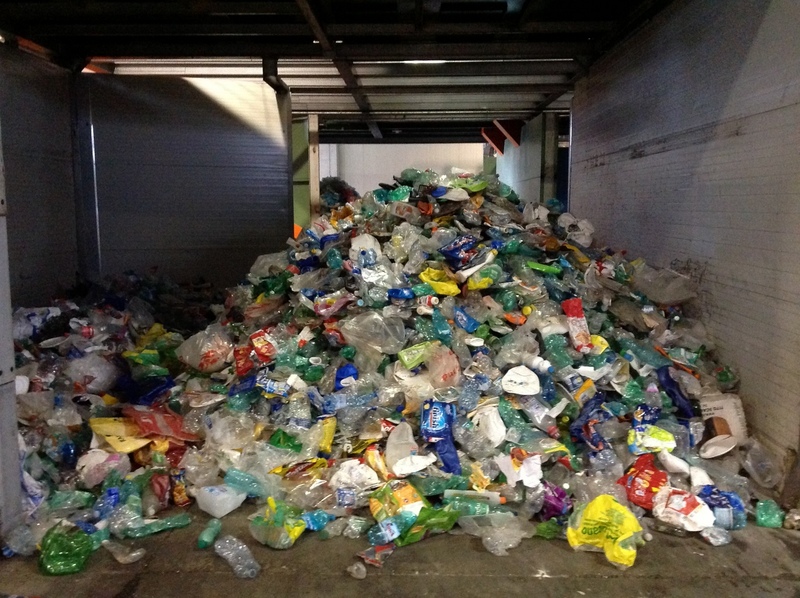 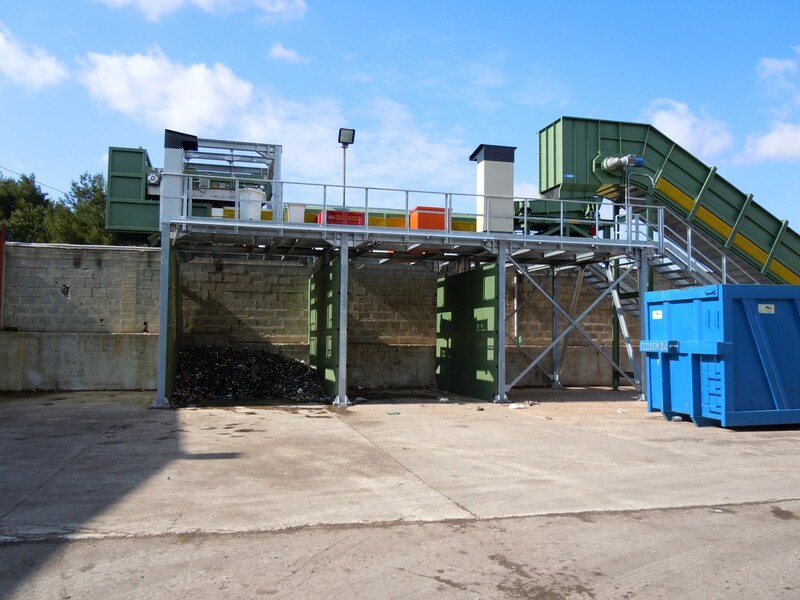 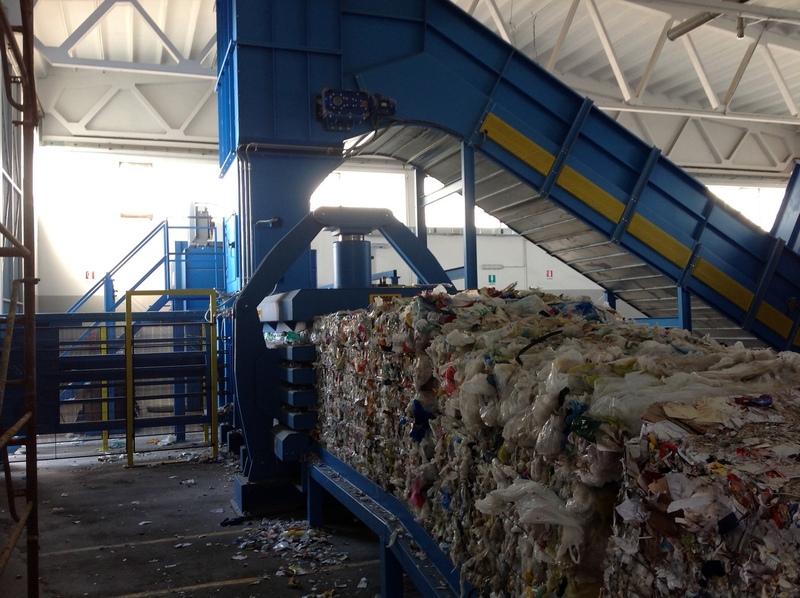 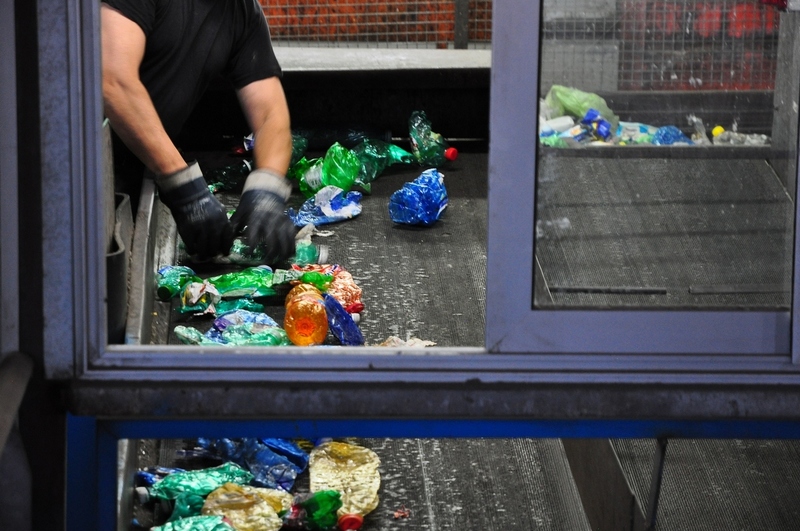 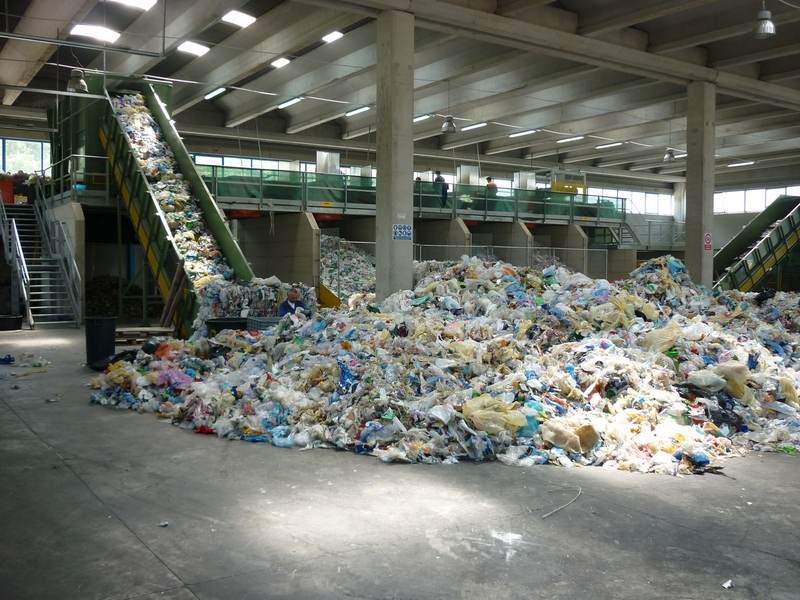 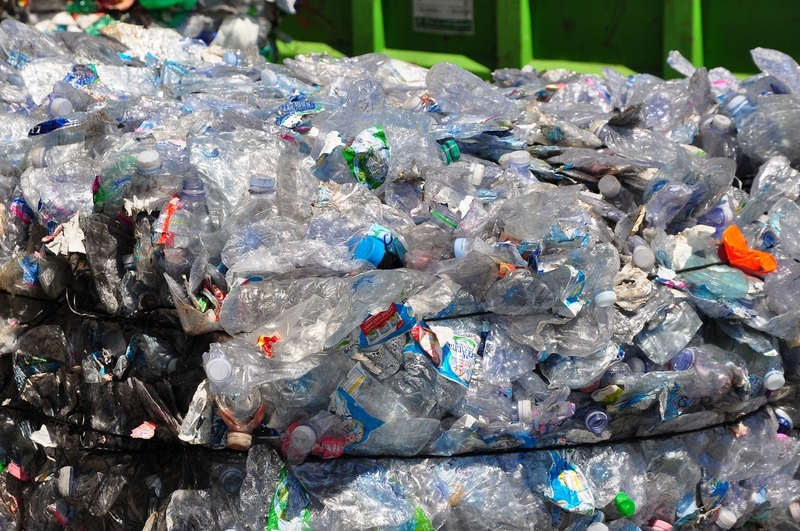 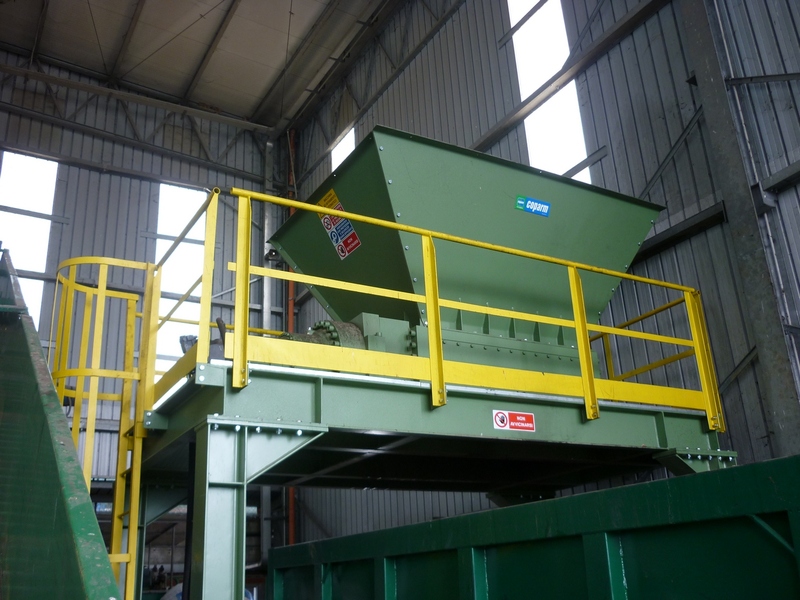 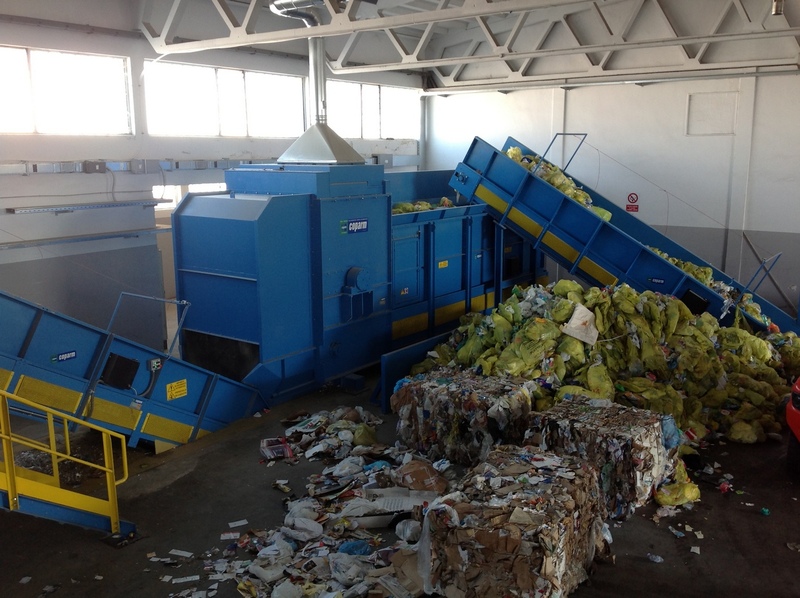 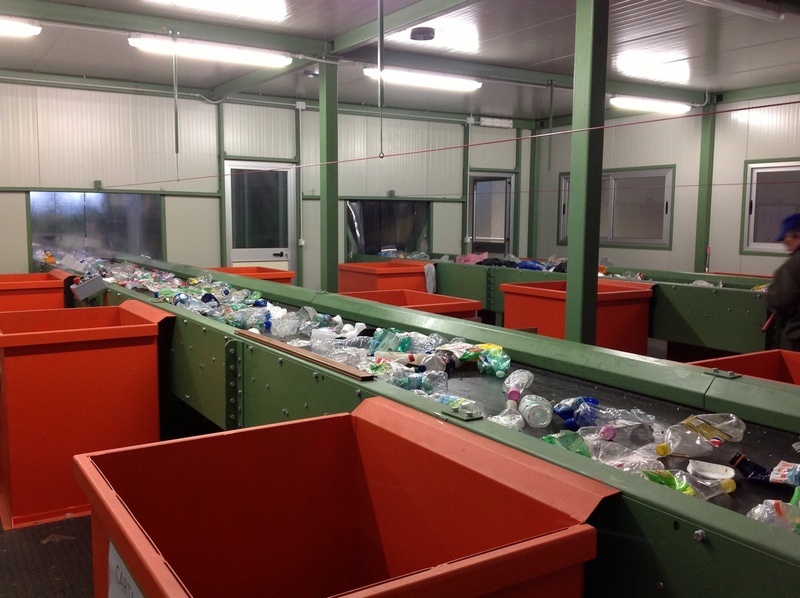 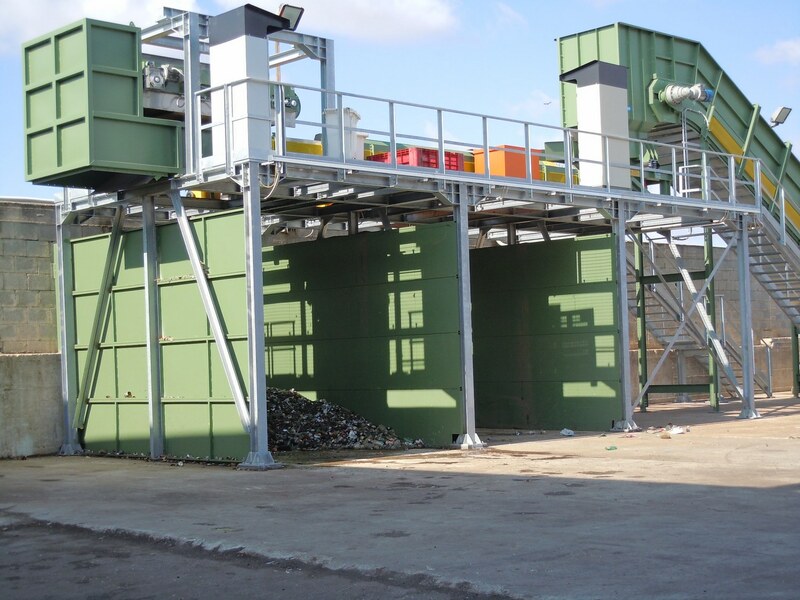 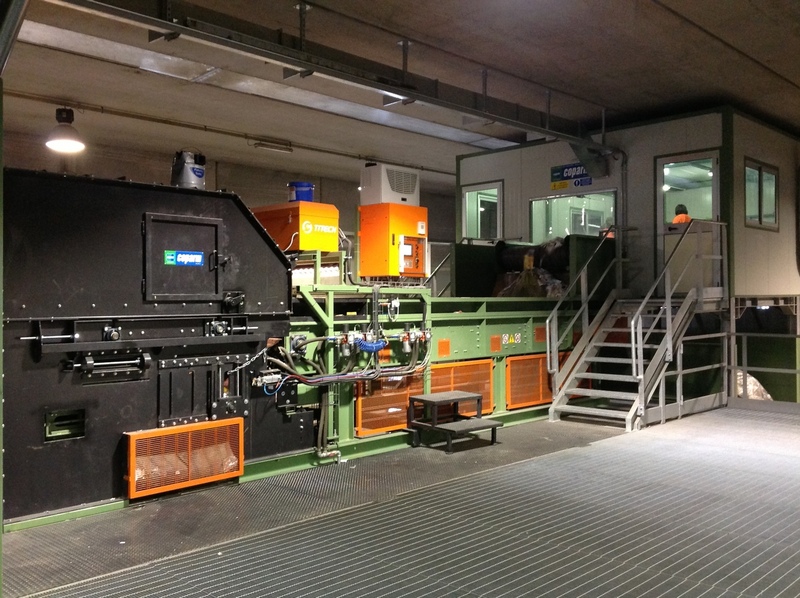 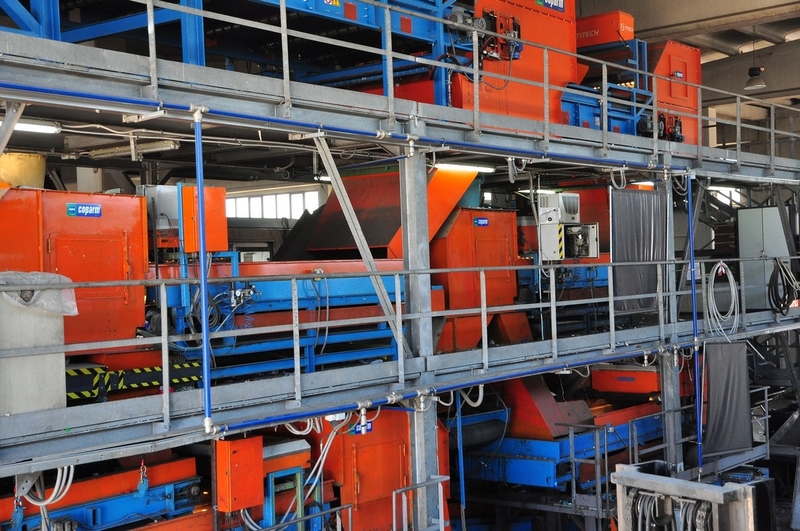 Our technology allows you to make the most of each processing stage to obtain homogeneous products suitable for transport and undergo further processing: ideal for recycling resources, materials and energy. 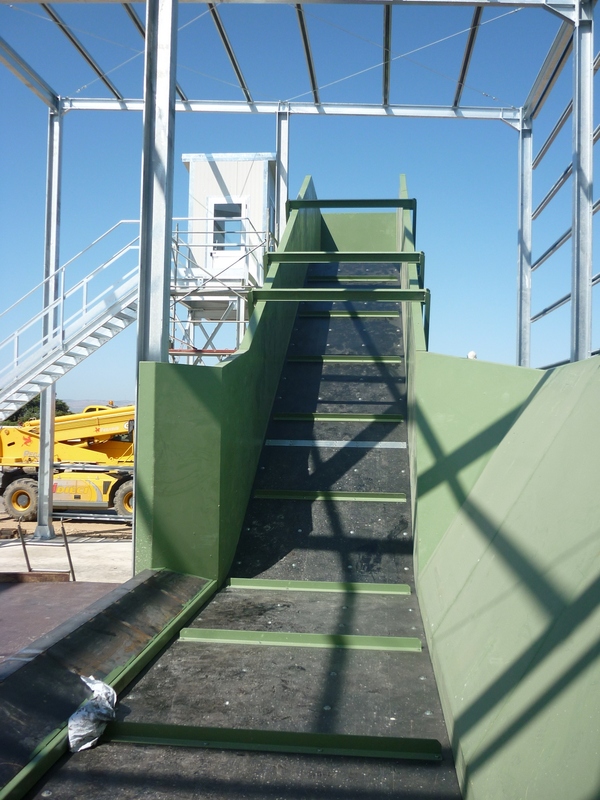 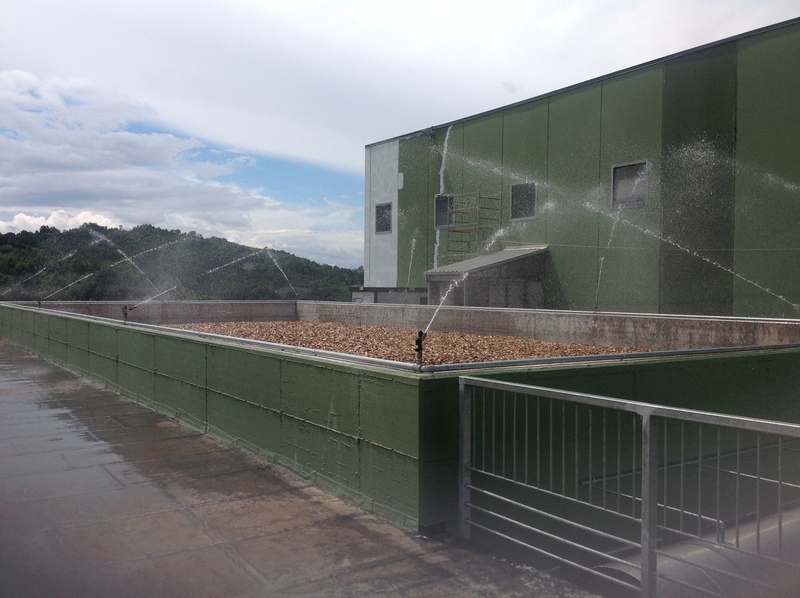 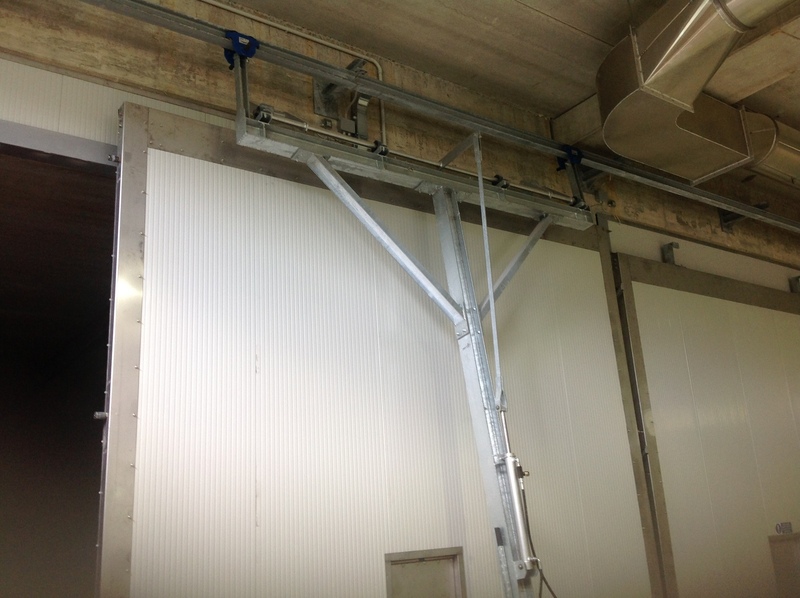 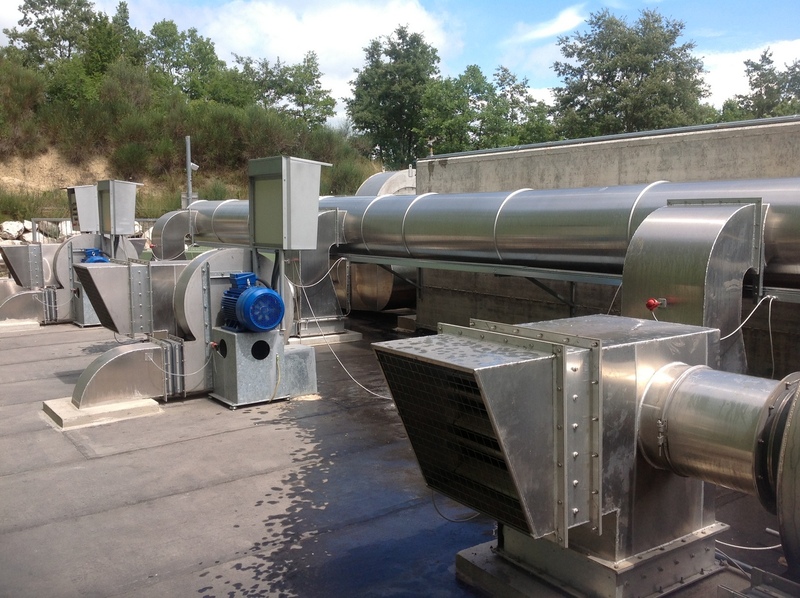 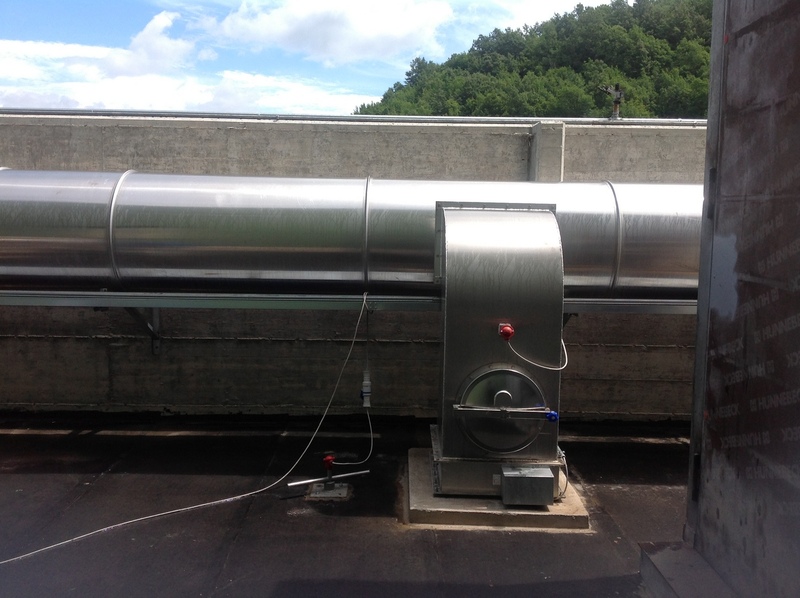 Designed for use also very intensive, they are made with very high quality components: from special steel blades, up to the grids with anti-wear treatments which allow a drastic reduction of maintenance interventions. 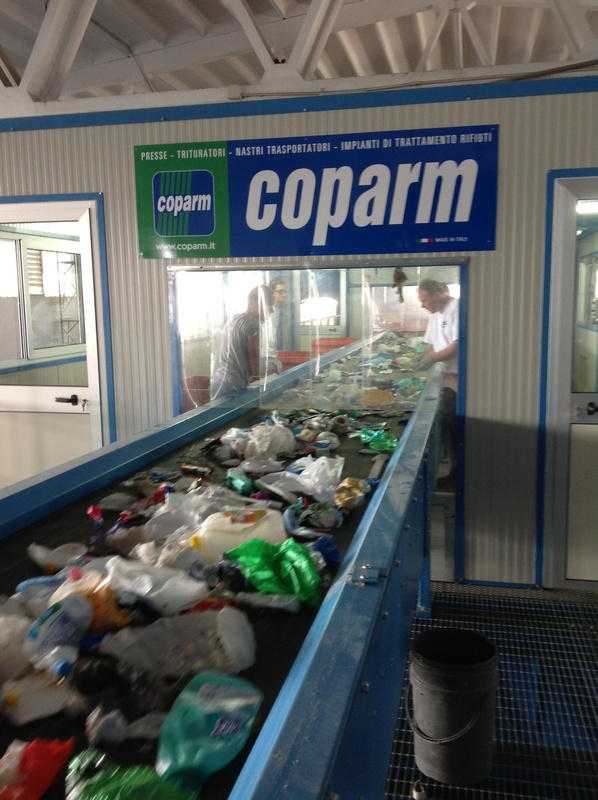 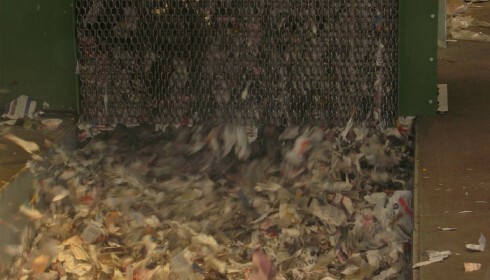 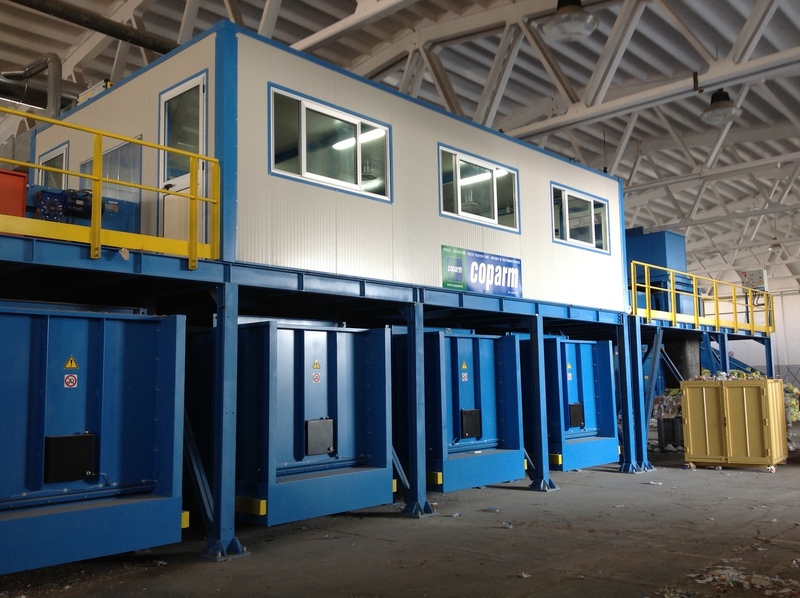 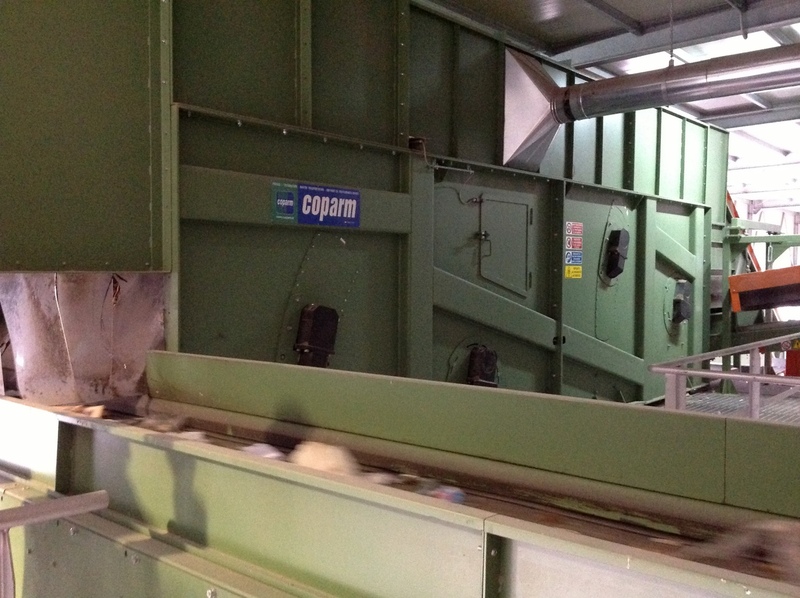 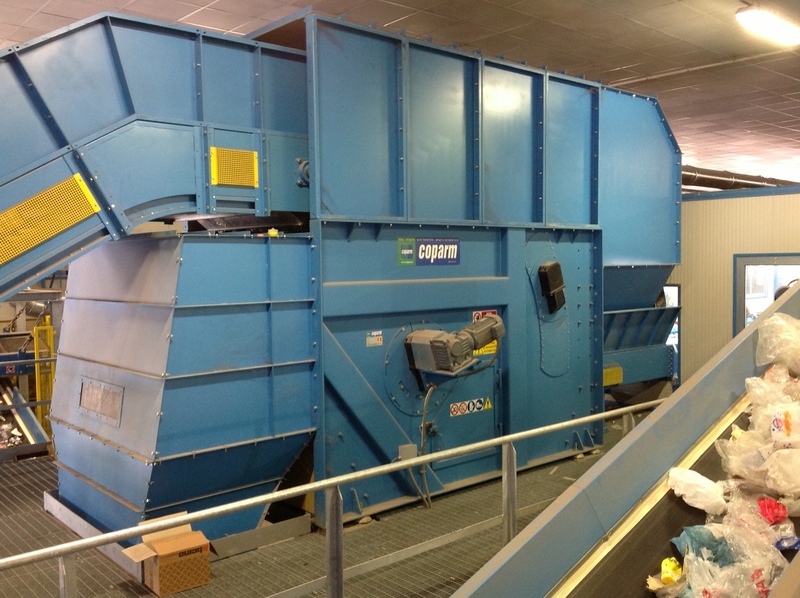 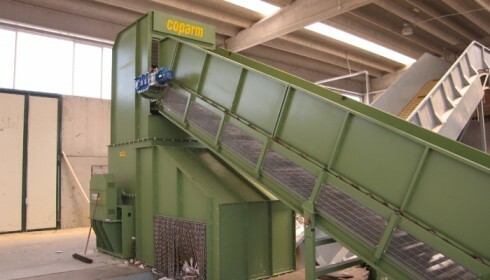 All Coparm shredders are the result of many years of experience and the result of design with the best technology. 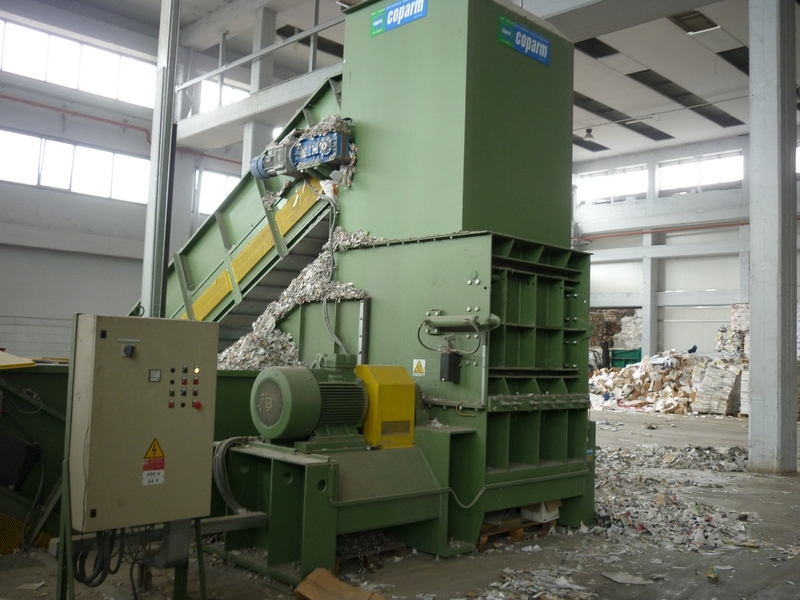 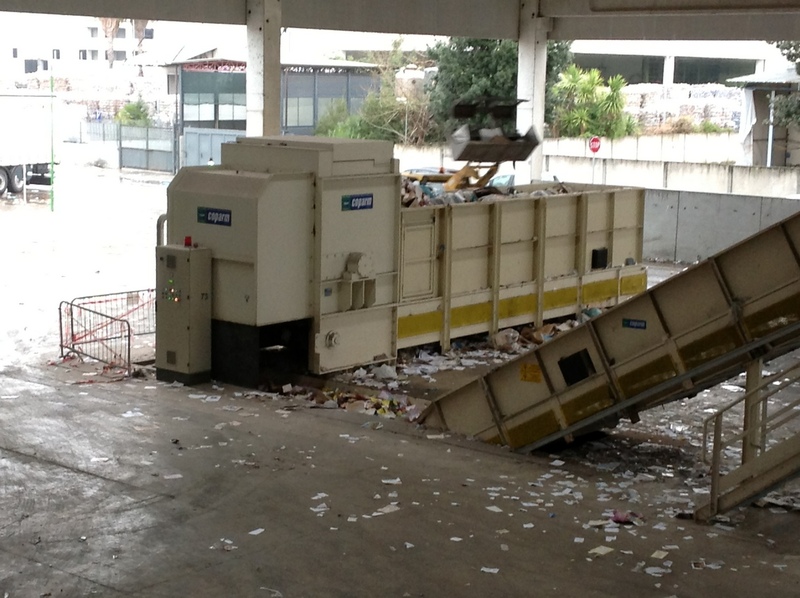 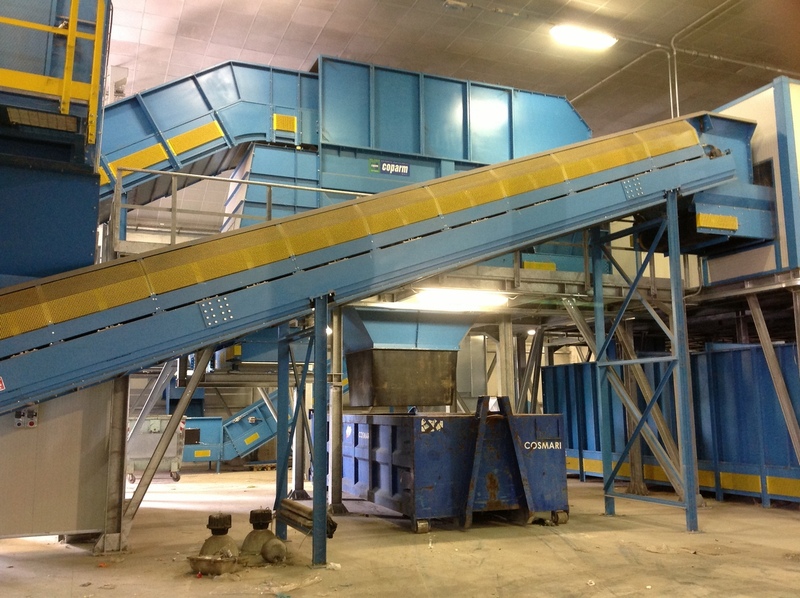 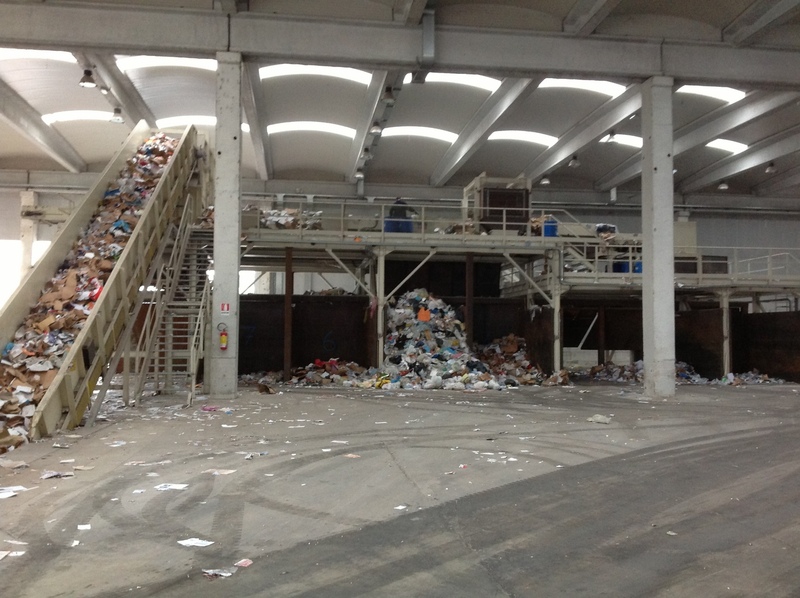 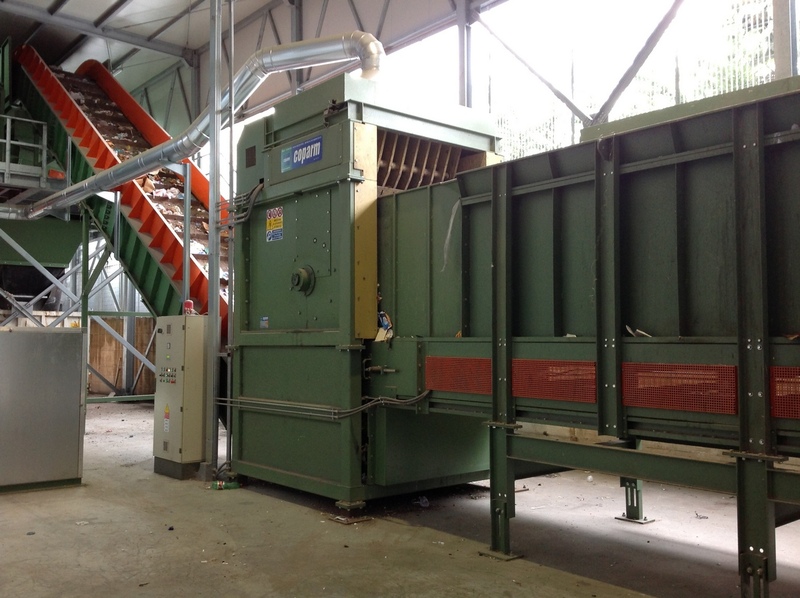 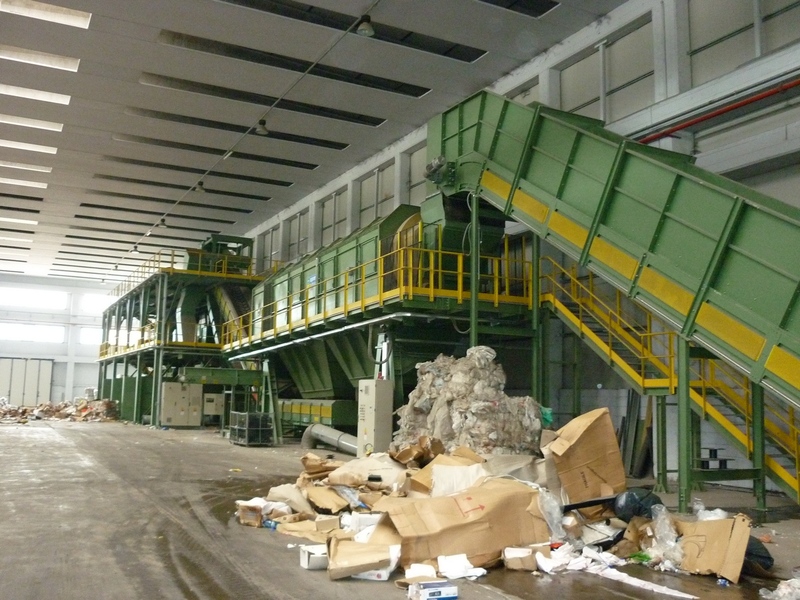 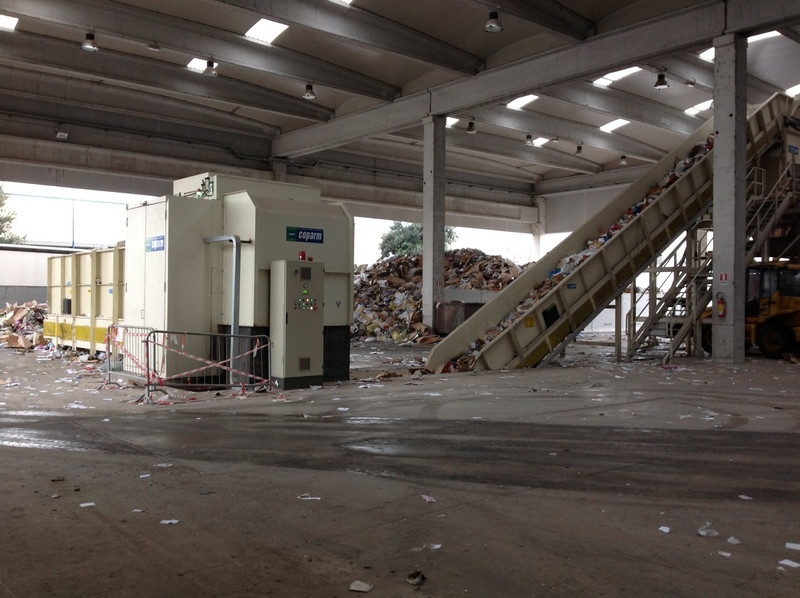 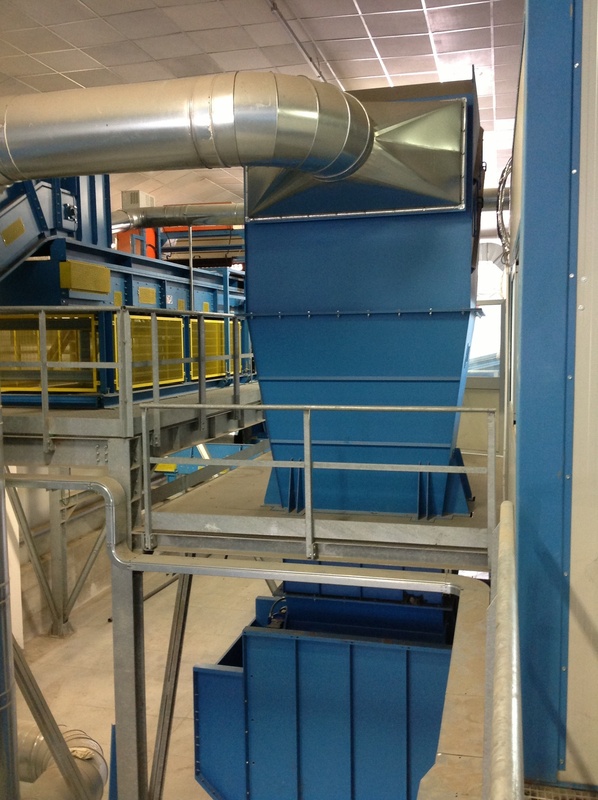 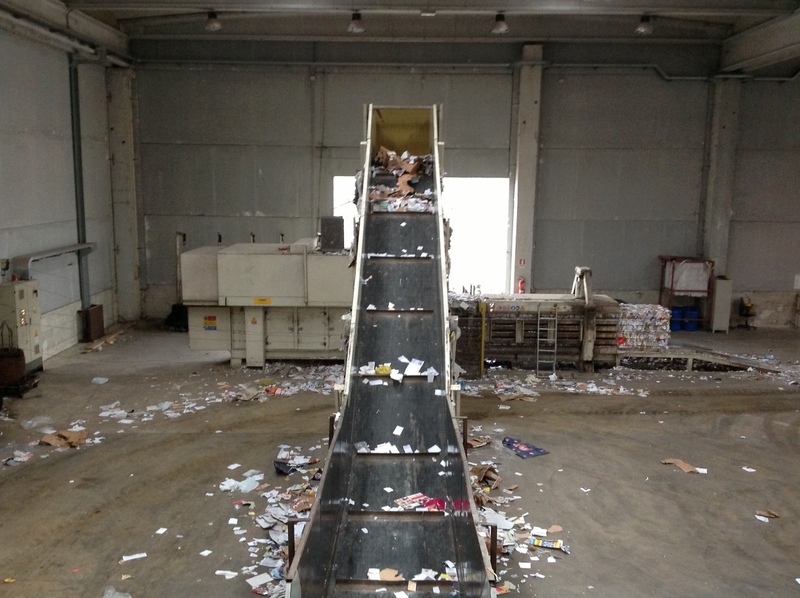 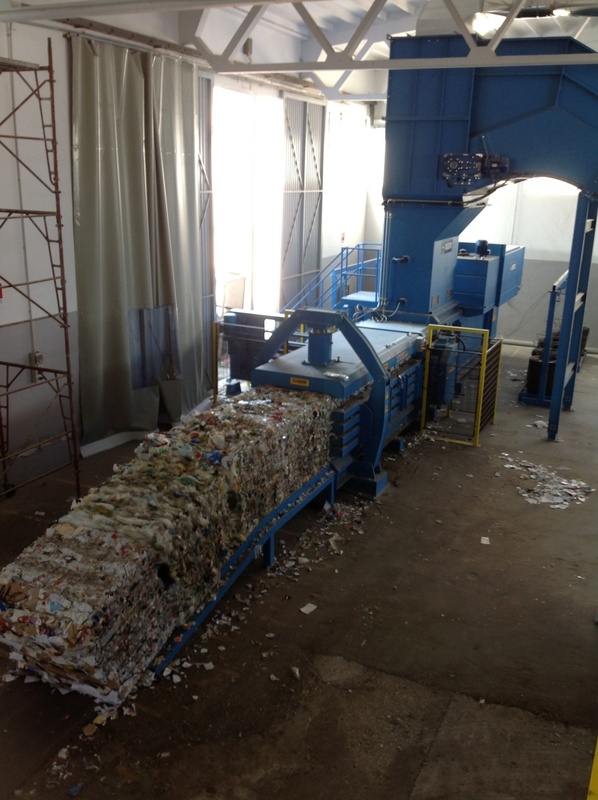 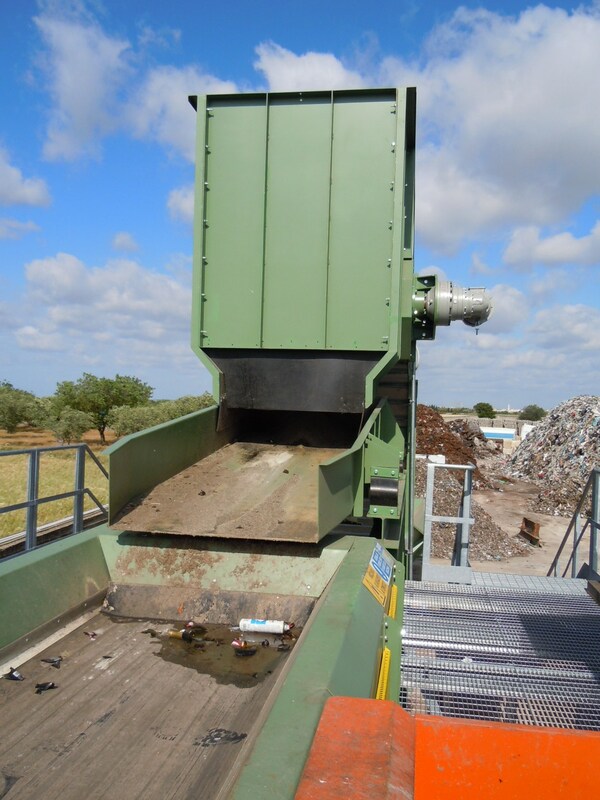 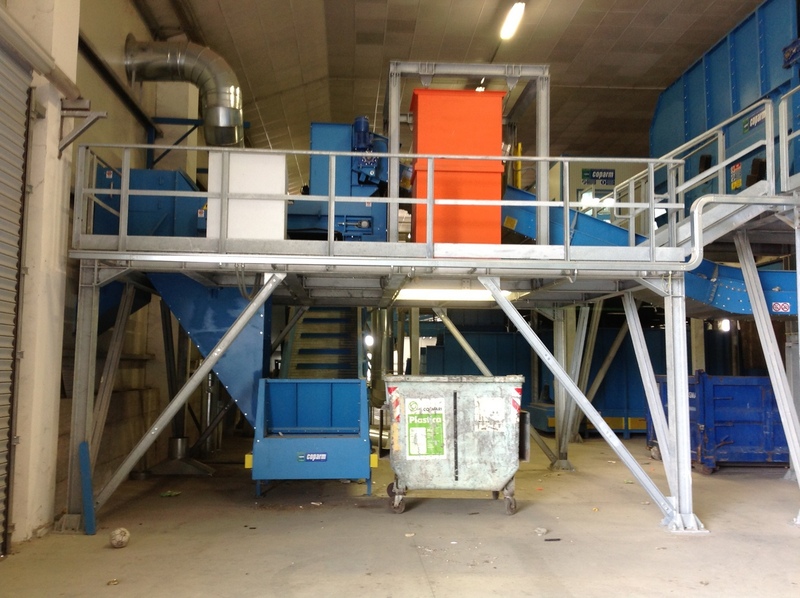 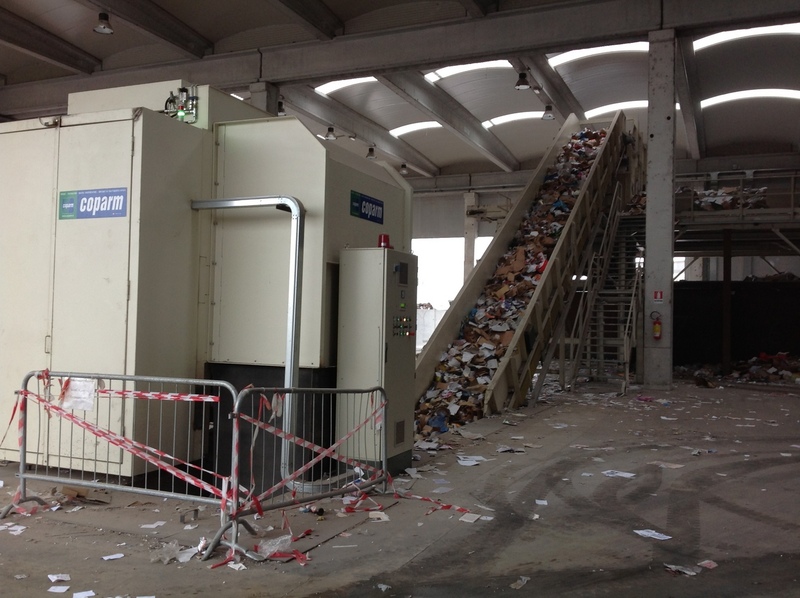 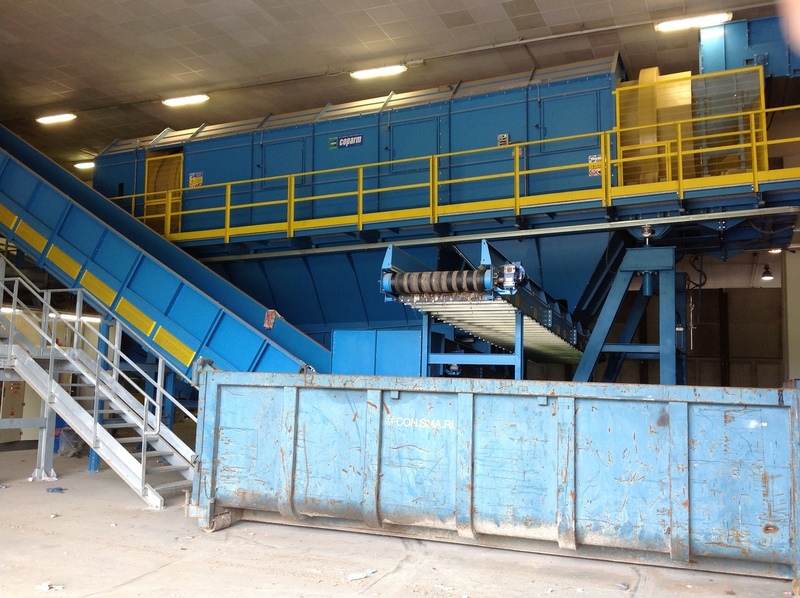 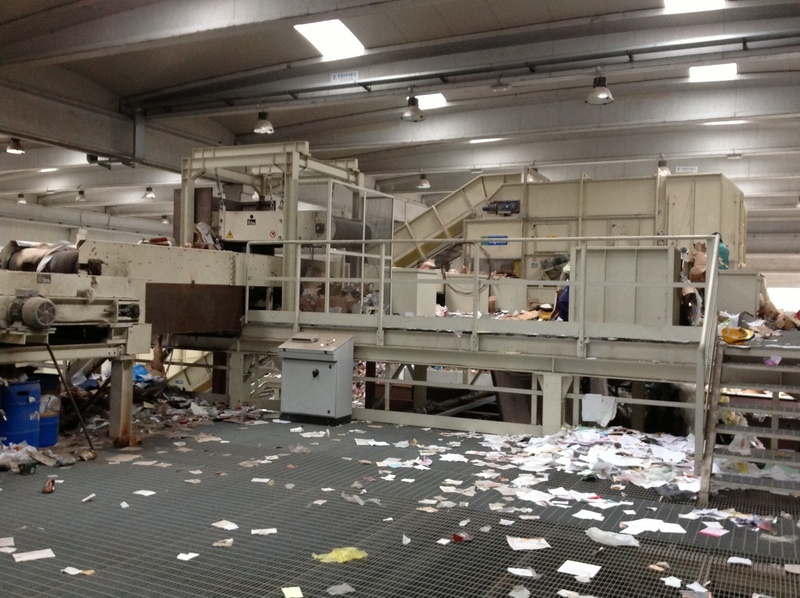 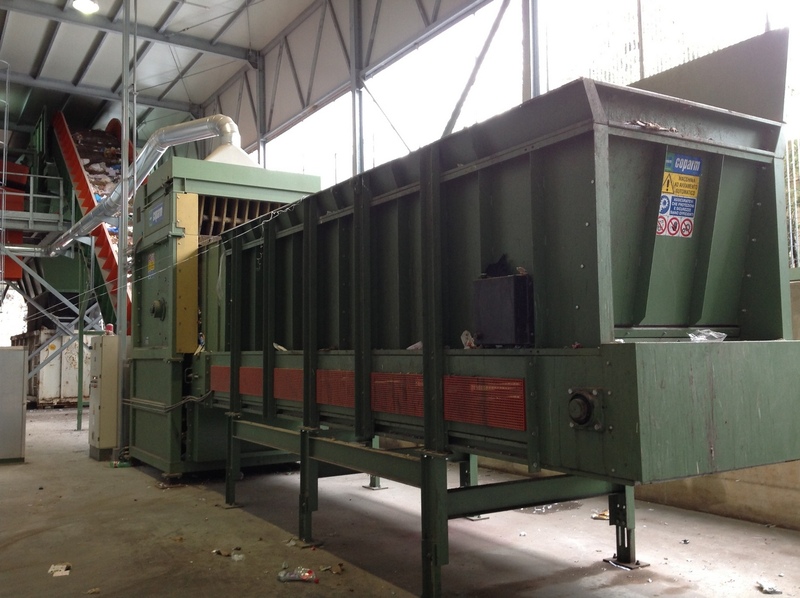 The shredders are built tough and their life cycle is longer thanks to features such as cooling systems and inverters. 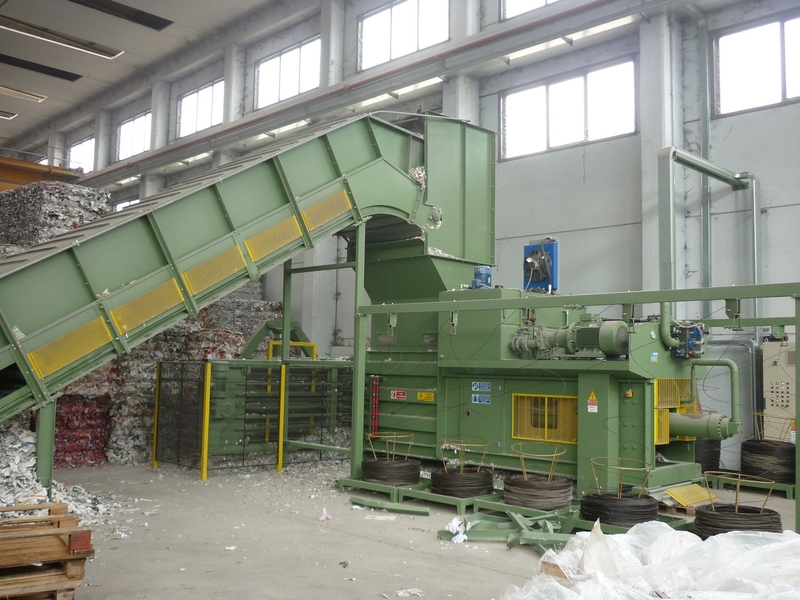 The configurations of shredders vary in power of the motors, which are dimensioned according to the materials to be shredded, for type and extent of cutting edges, for weight and dimensions. 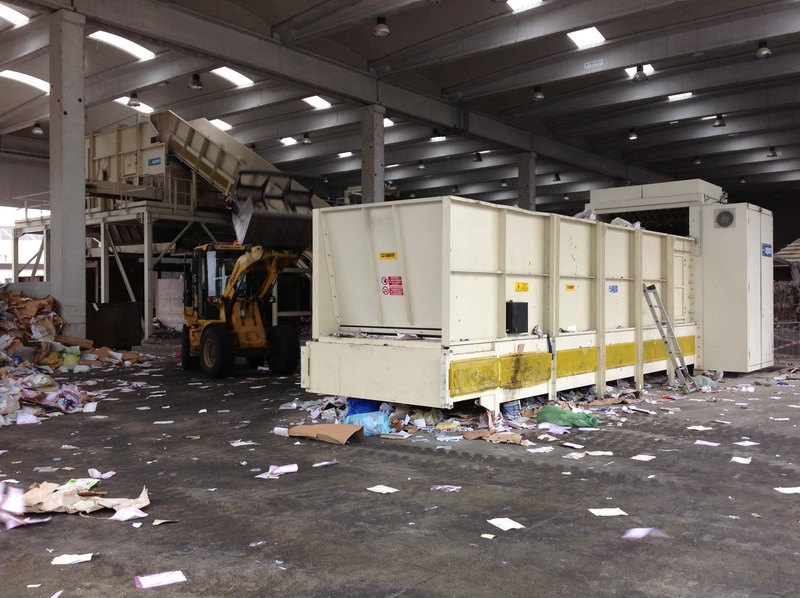 For information and details, please consult the data sheet for each single shredder. 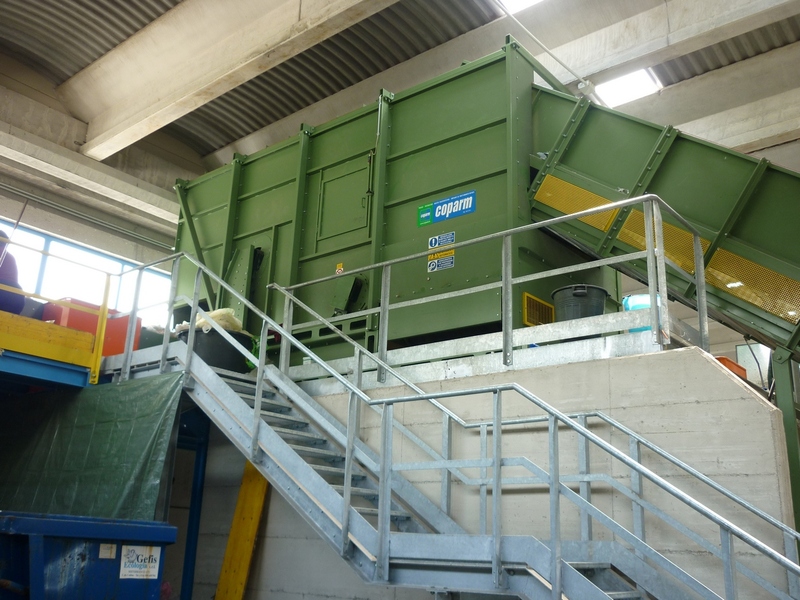 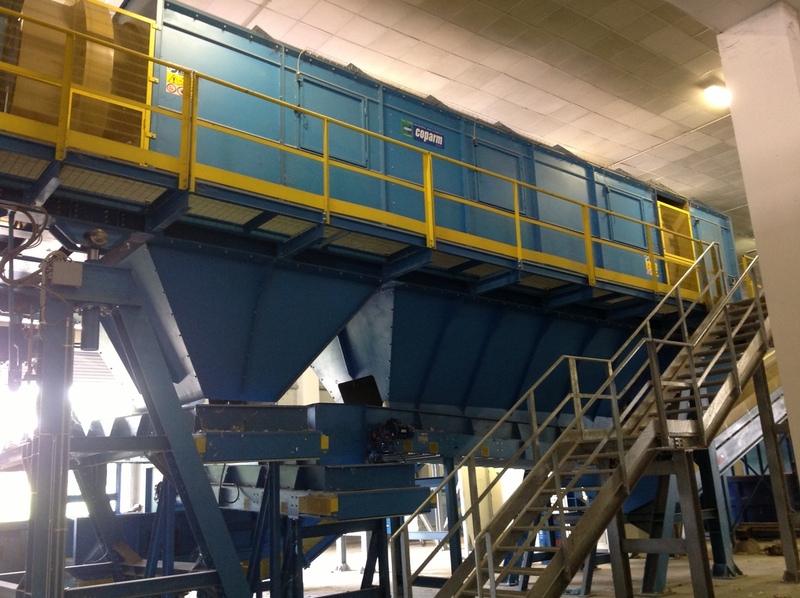 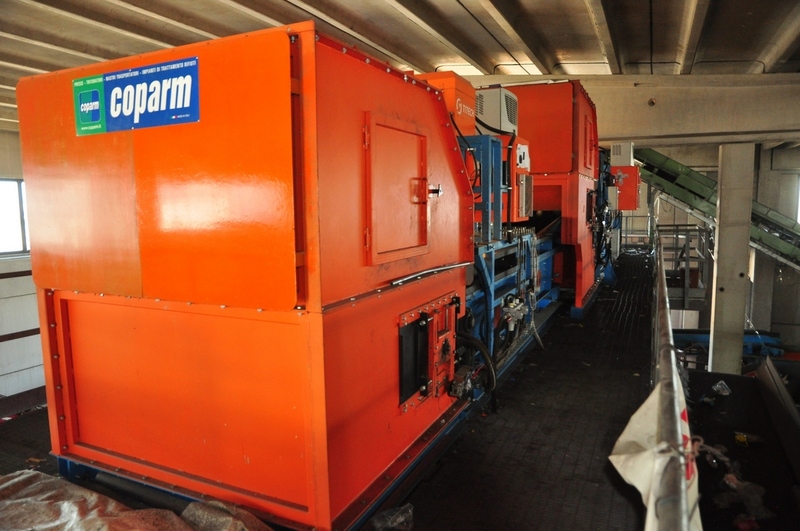 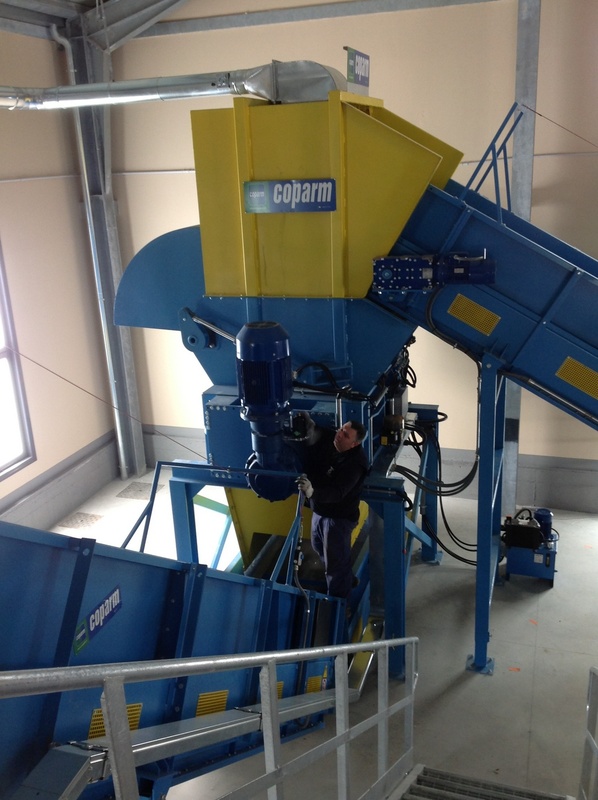 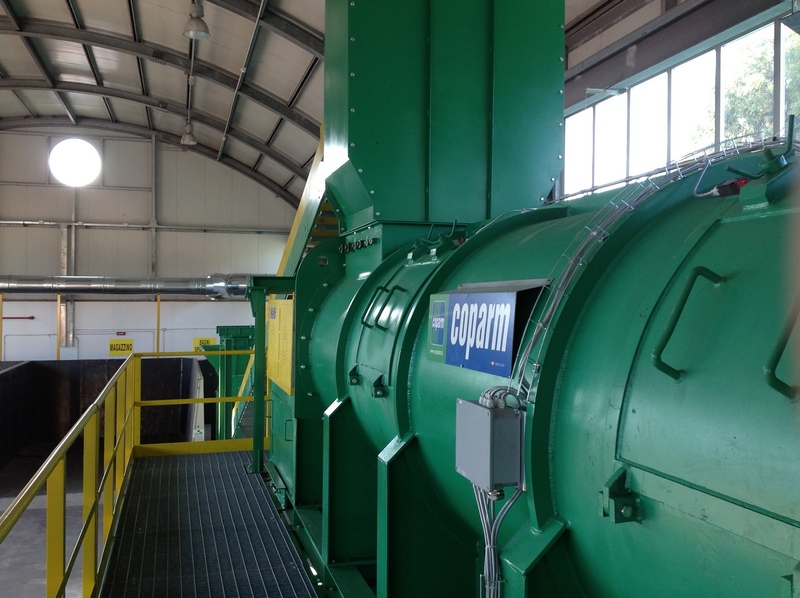 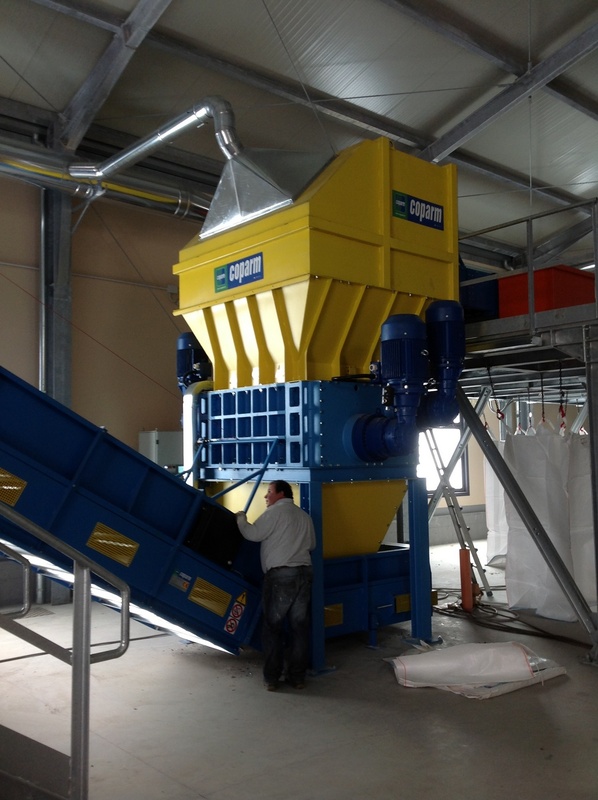 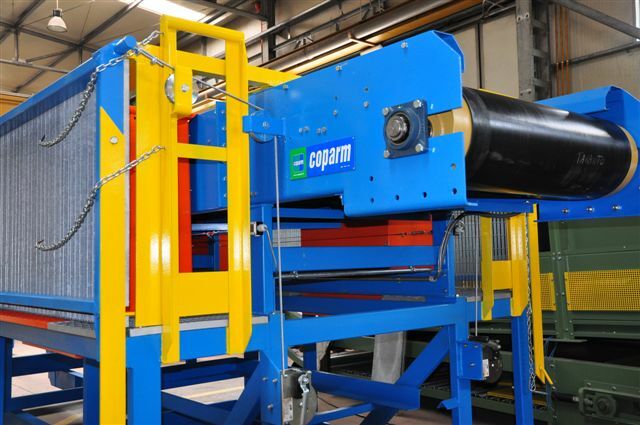 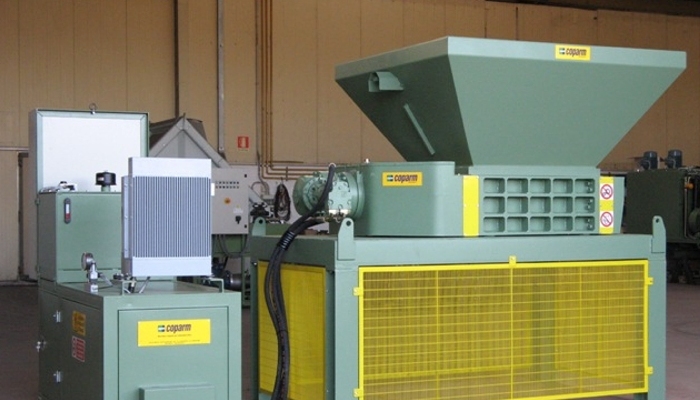 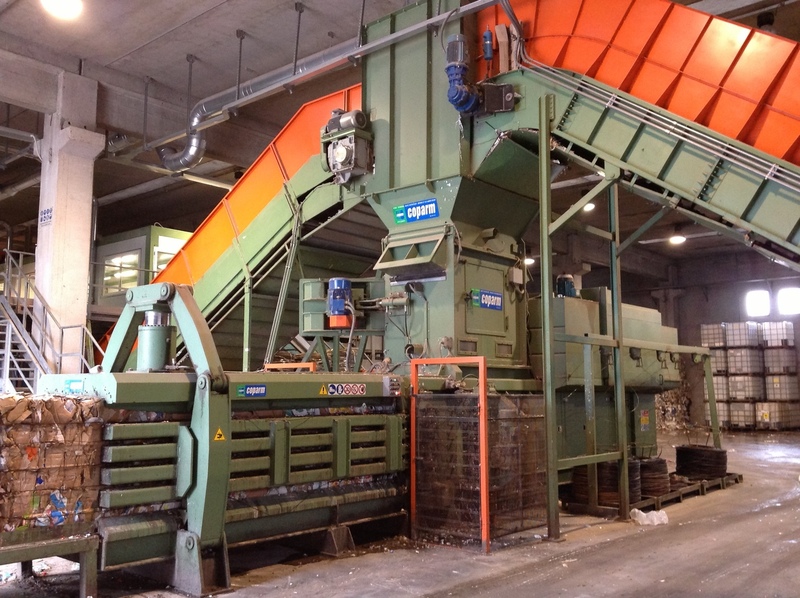 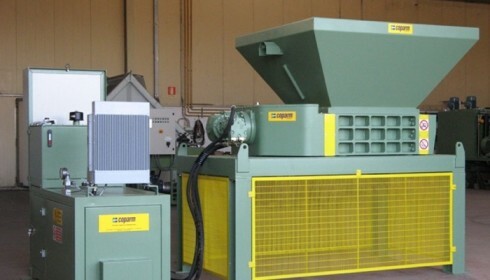 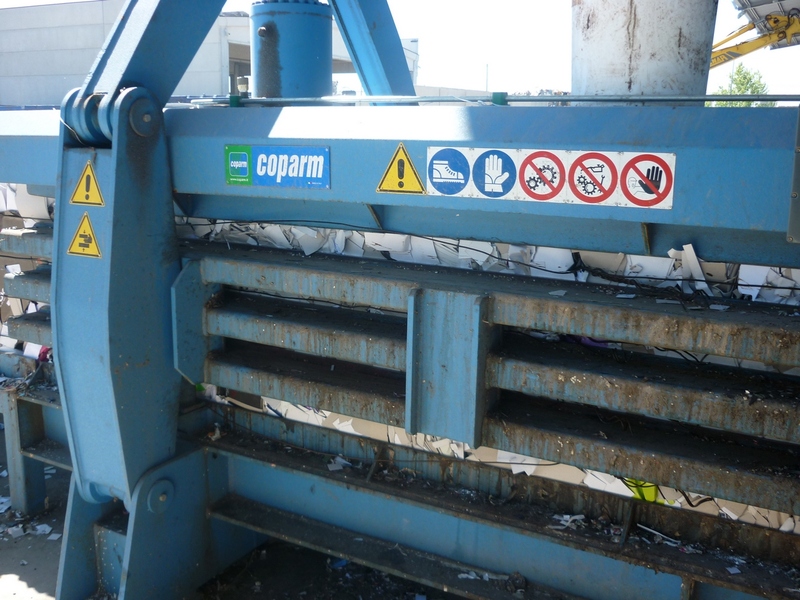 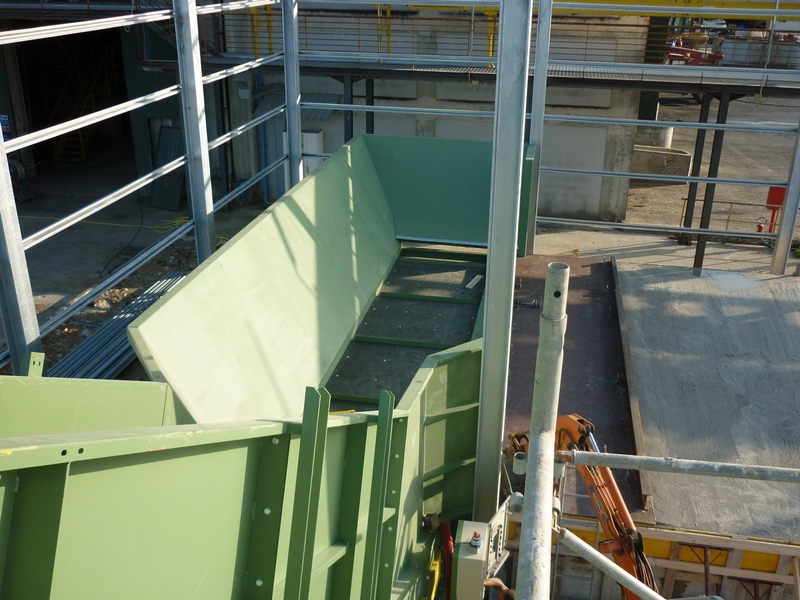 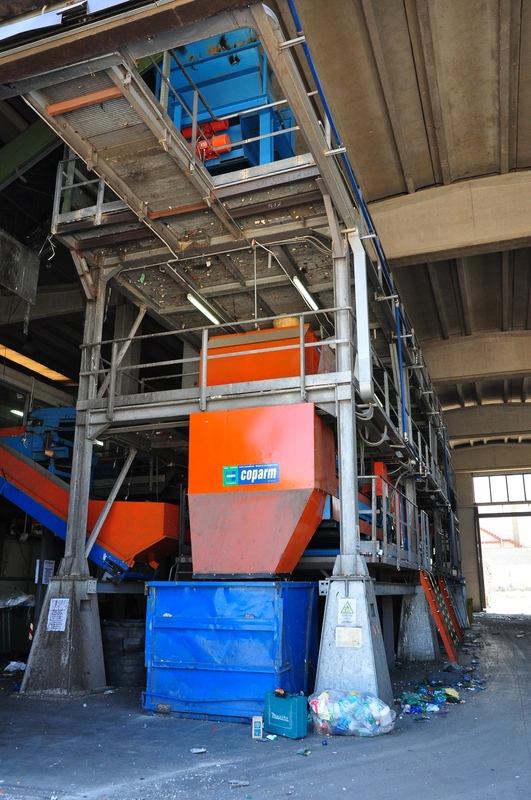 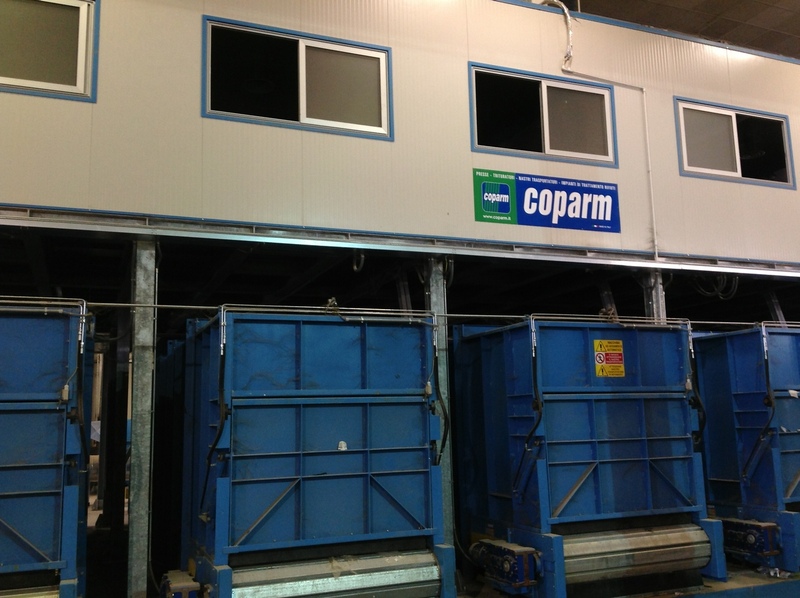 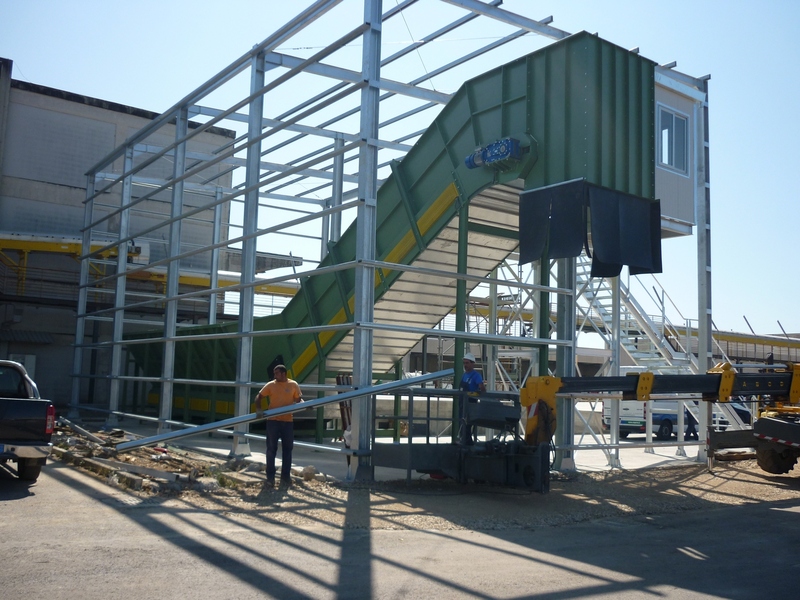 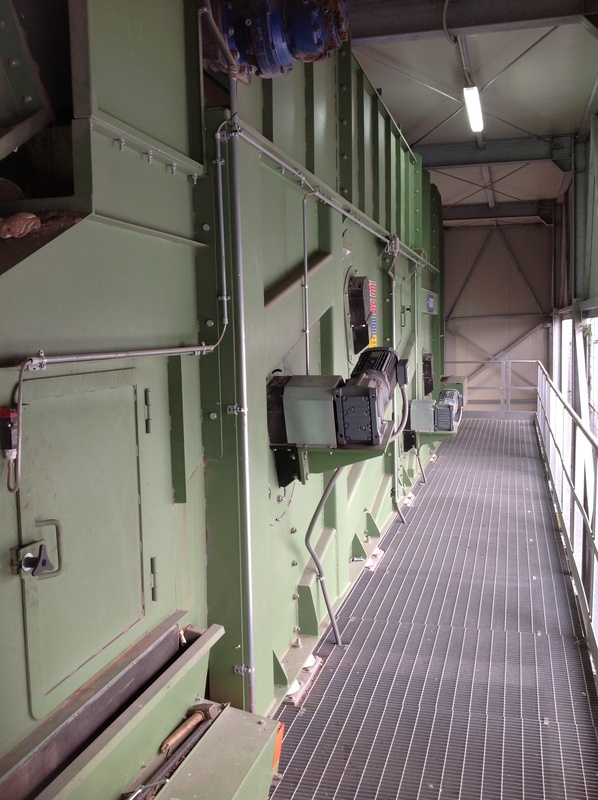 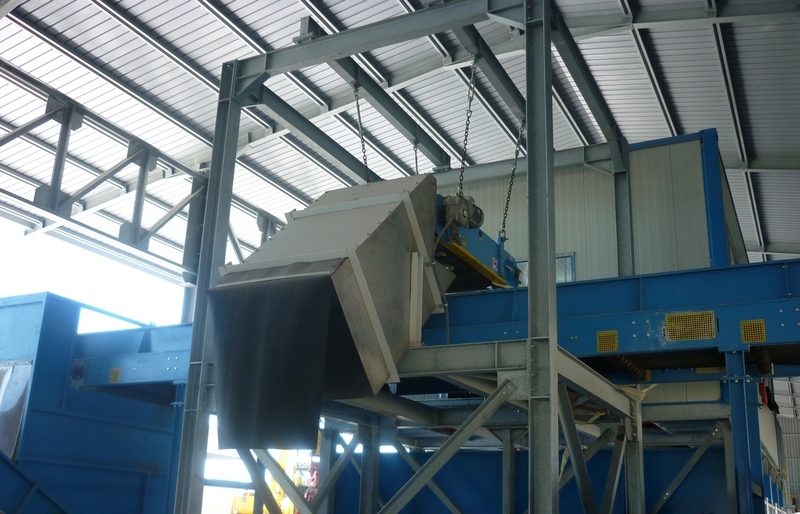 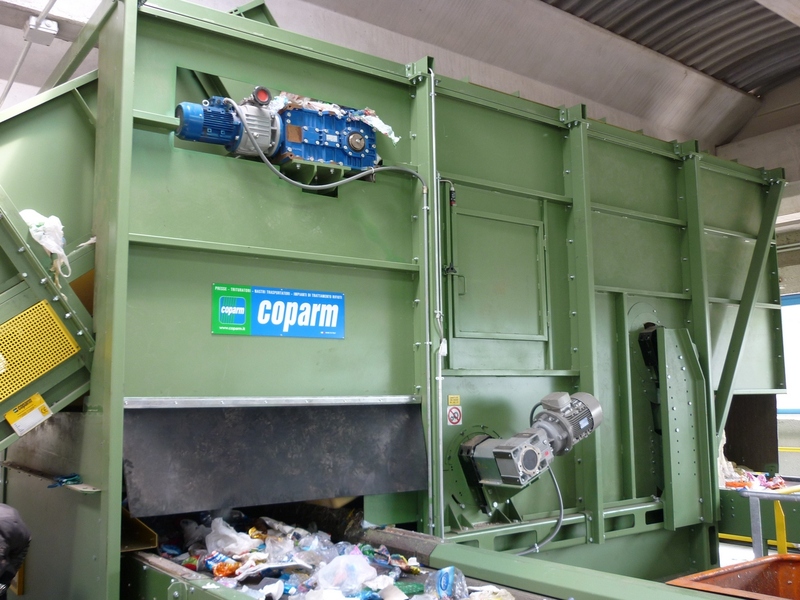 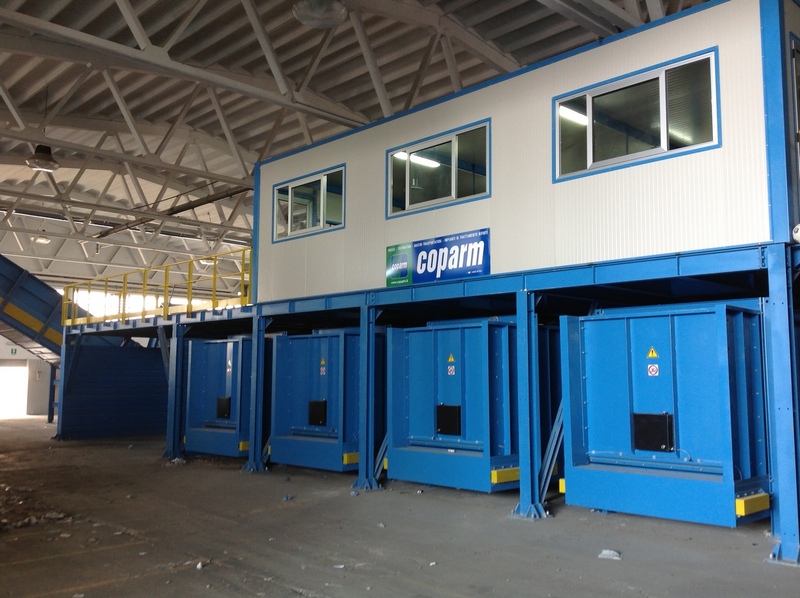 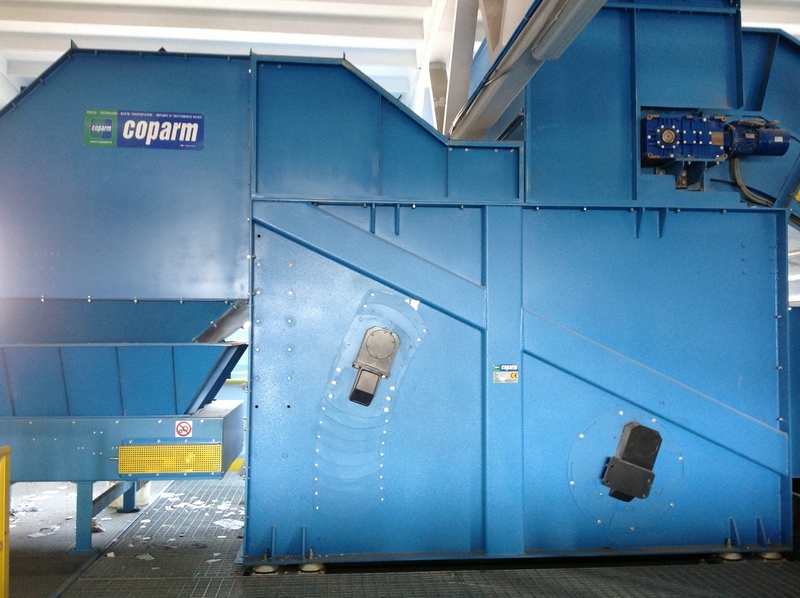 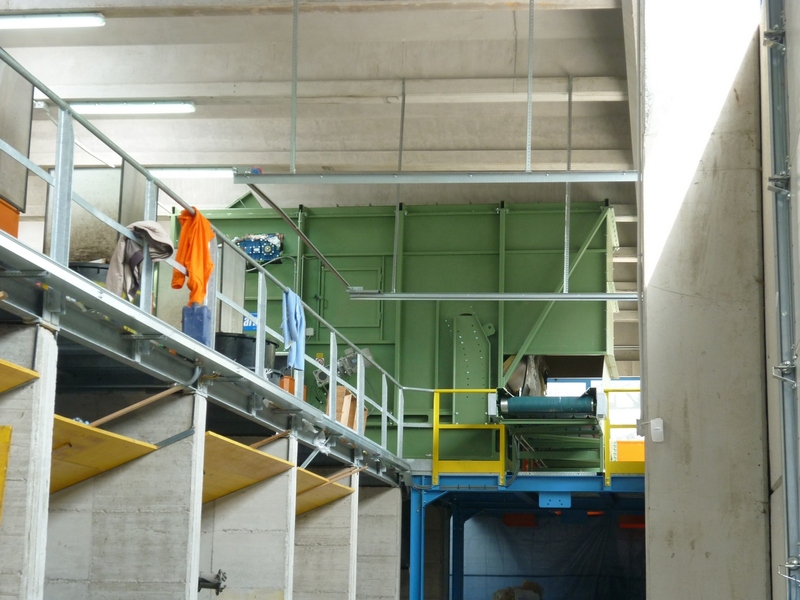 Shredders have easy maintenance, nevertheless Coparm provides after-sales service and advice on all crushing plants sold. 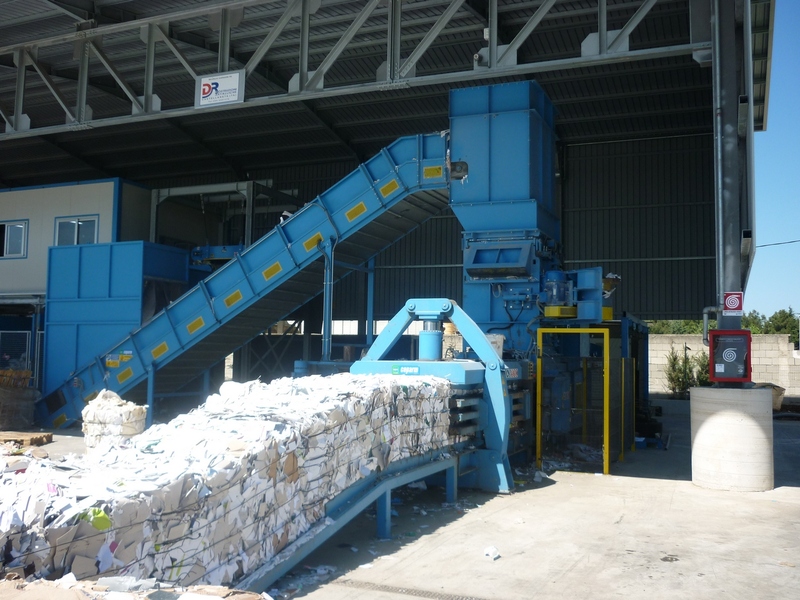 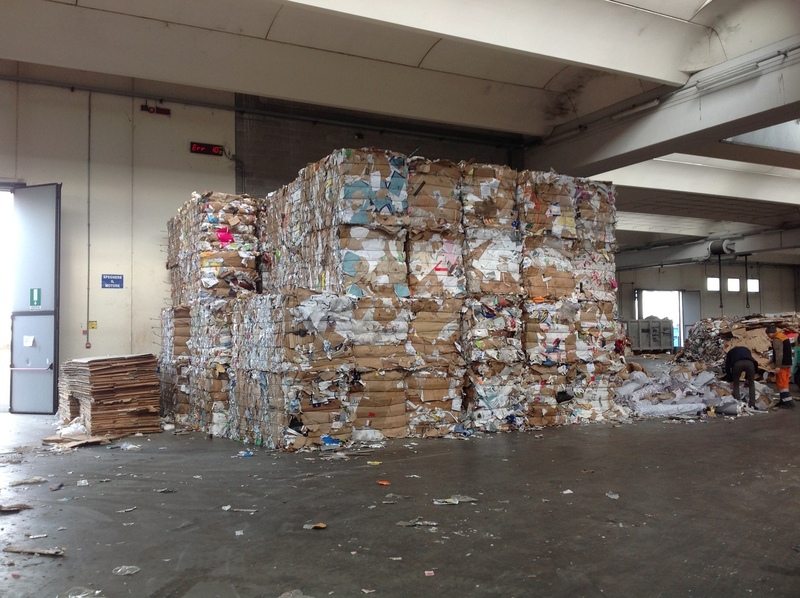 Done for a high hourly production, grind easily bundled material of great thickness and volume, and fascias such as reams of paper, newspapers in strapped logs, books, telephone books and even picture of paper reels. 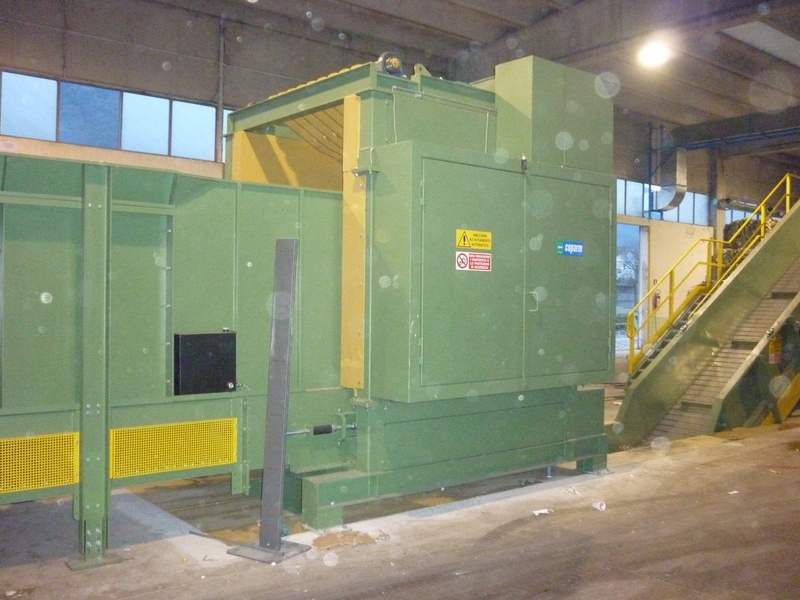 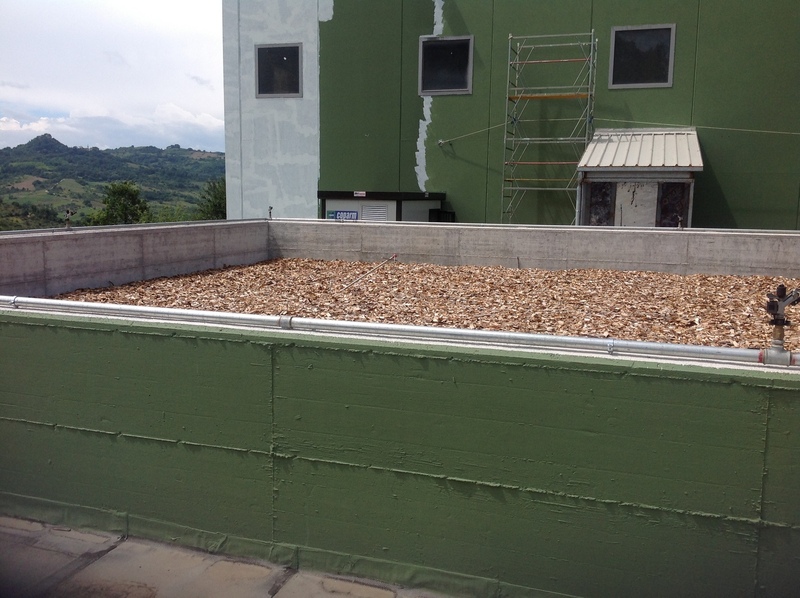 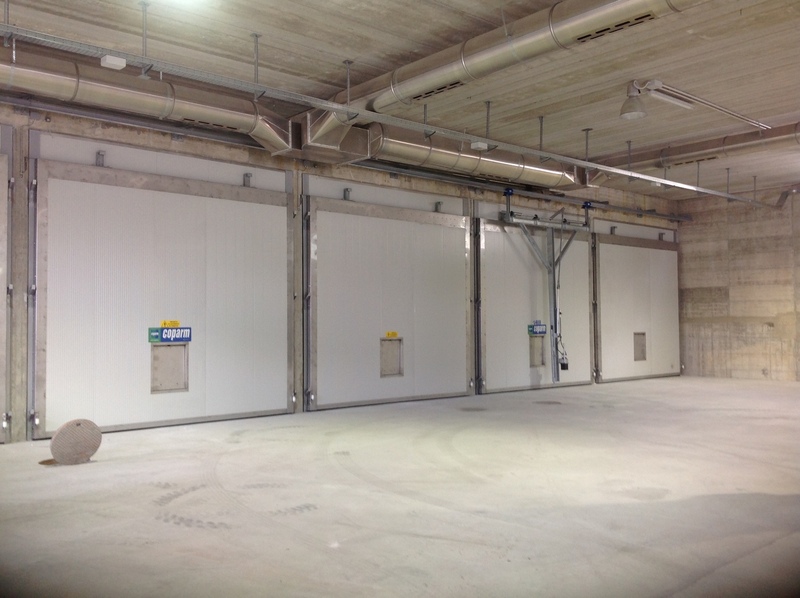 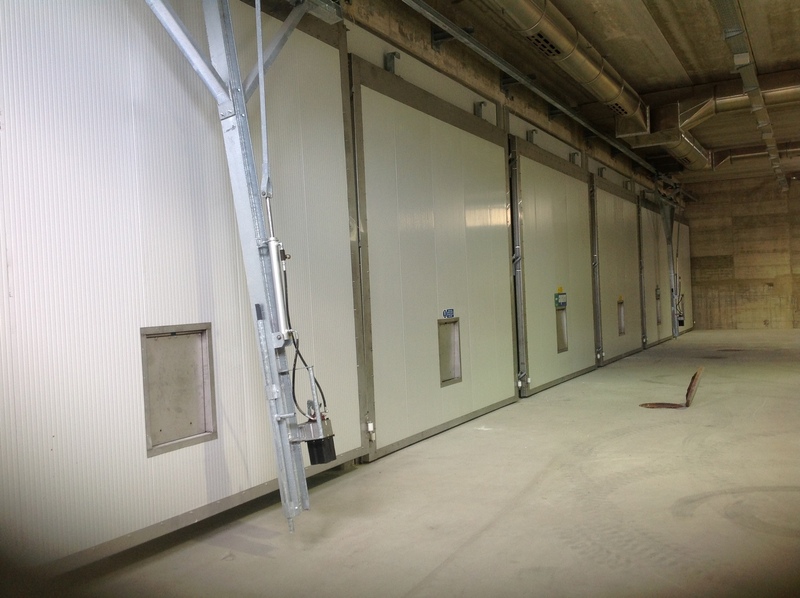 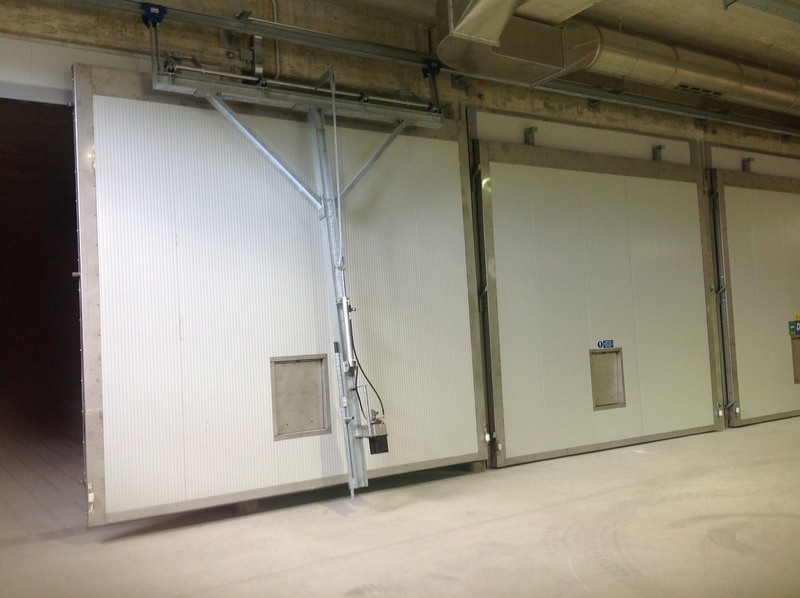 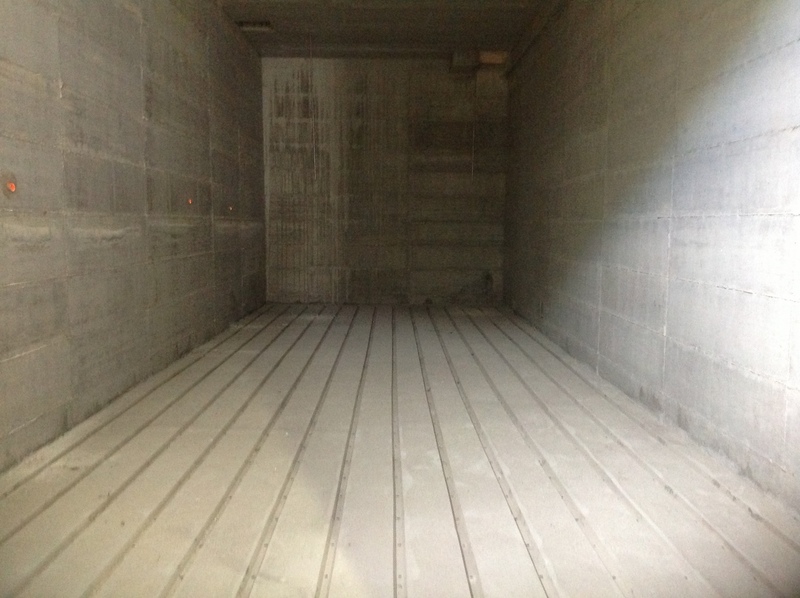 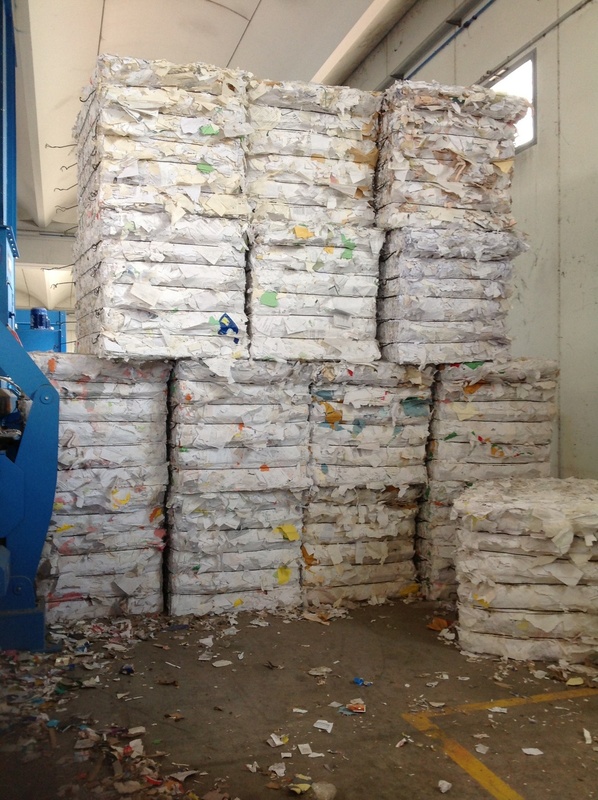 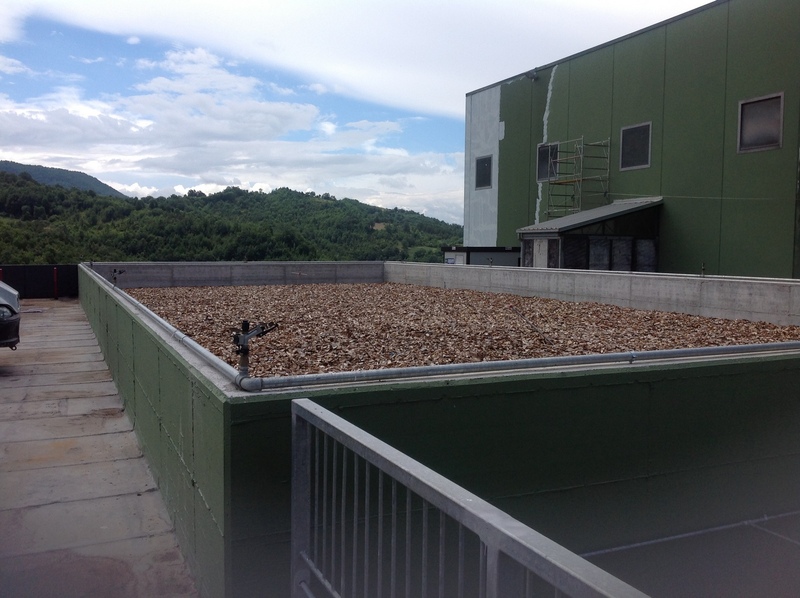 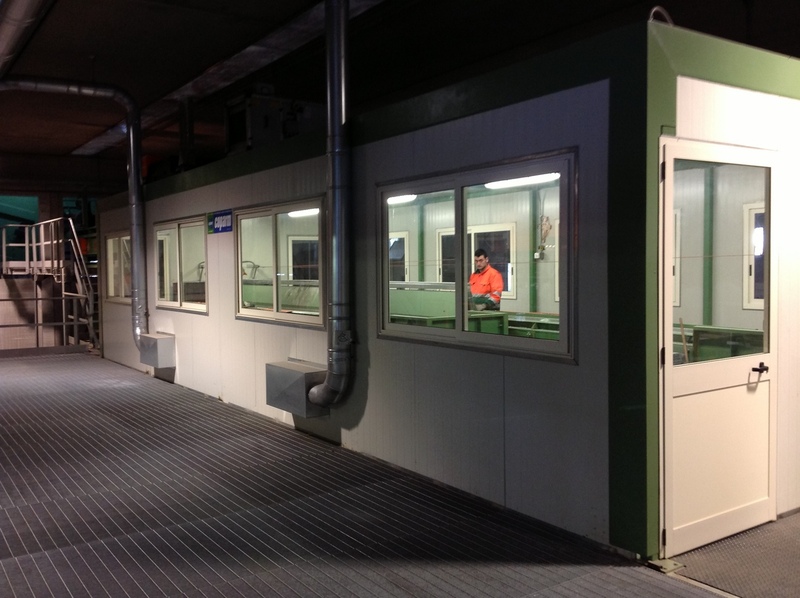 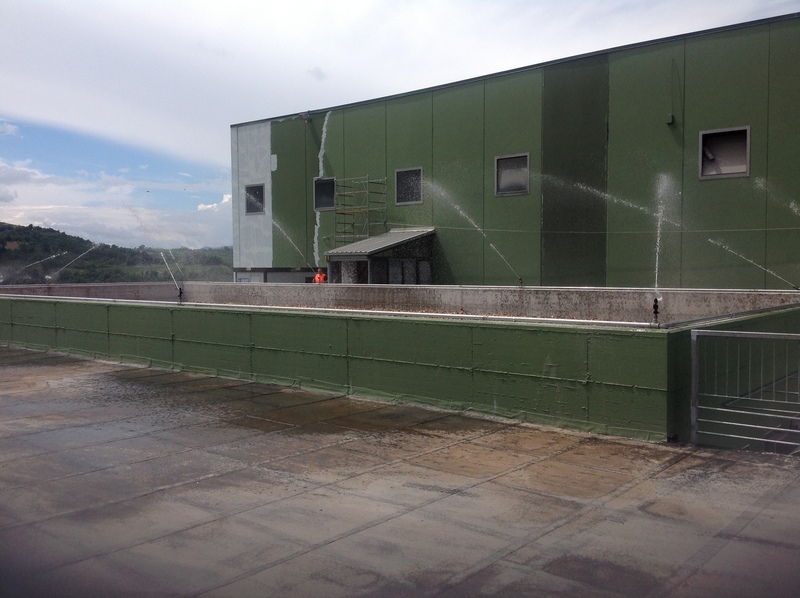 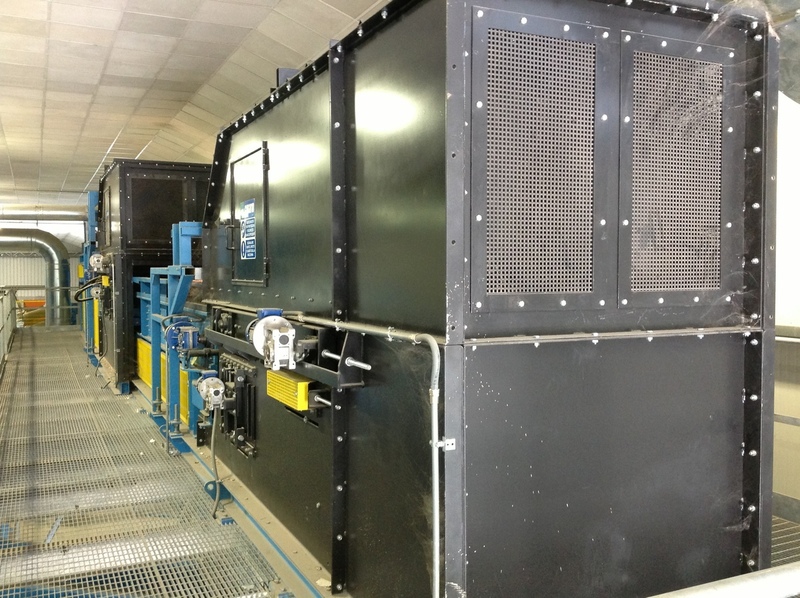 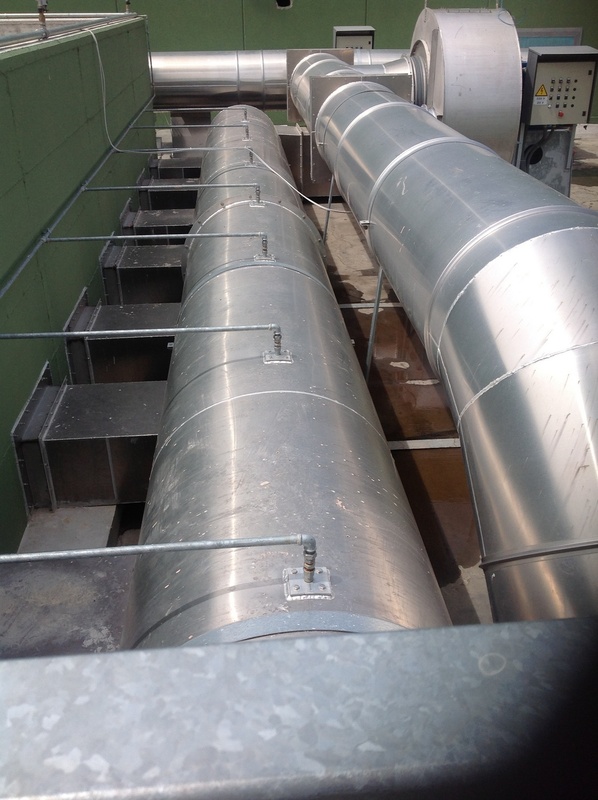 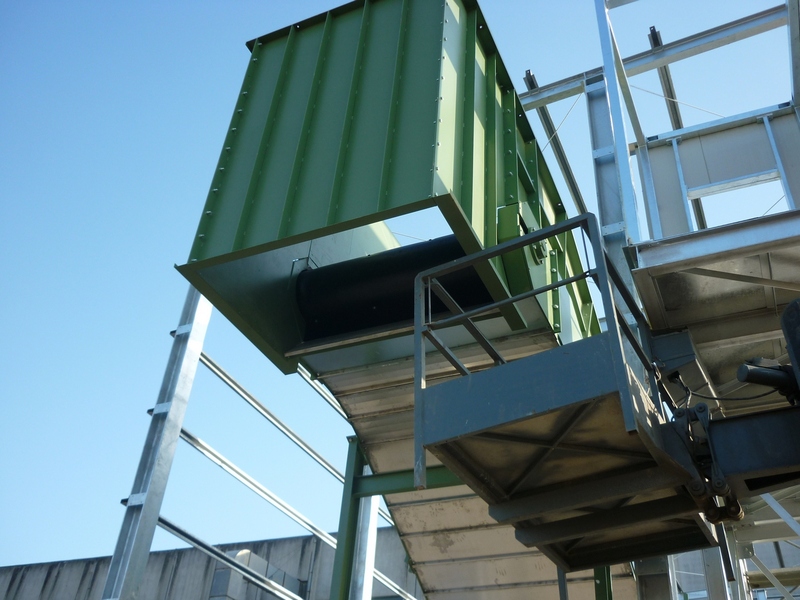 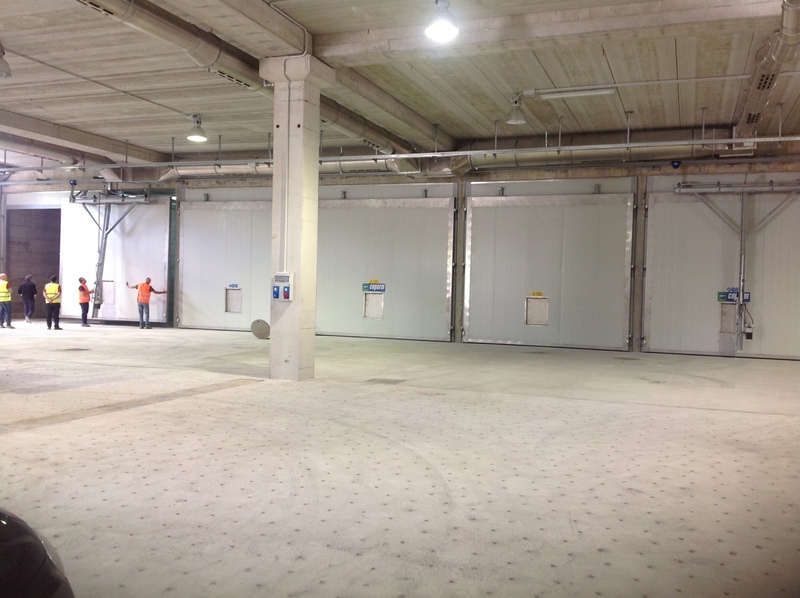 To meet the international standards, on request, all our shredders can be efficiently with soundproofing system dust suppression. 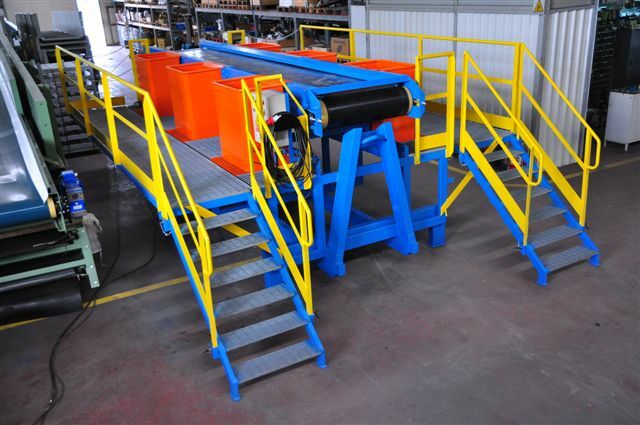 The classification grids to hydraulic mining and easily replaceable, have different light passing depending on the security needs of the customer. 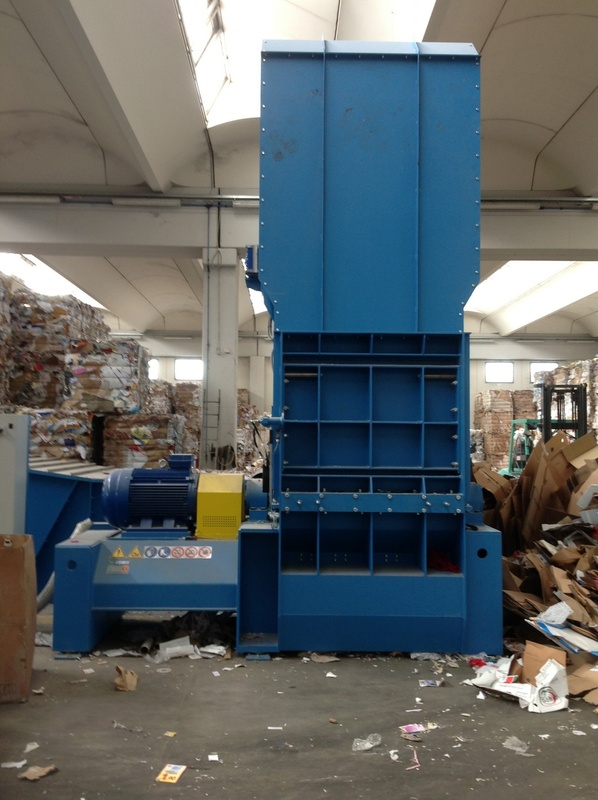 Multicrushers and bag openers and dual shaft shredders with special blades which are perfectly suitable for processes requiring volume reduction which is necessary for the subsequent manual sorting or automatic selection. 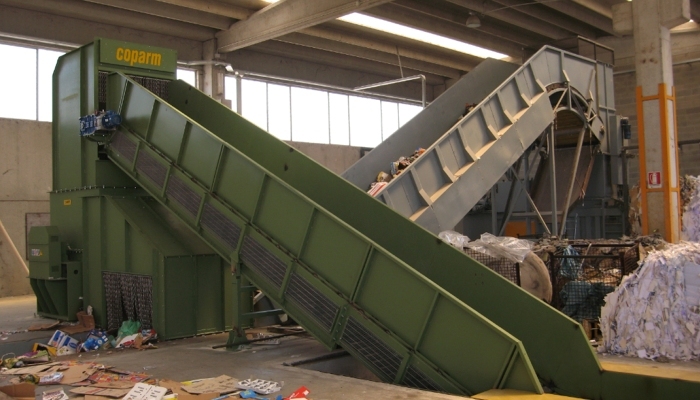 Large flows of material can be handled working without a grille. 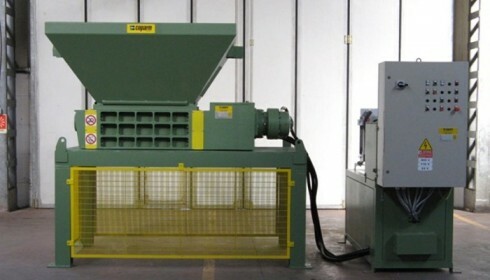 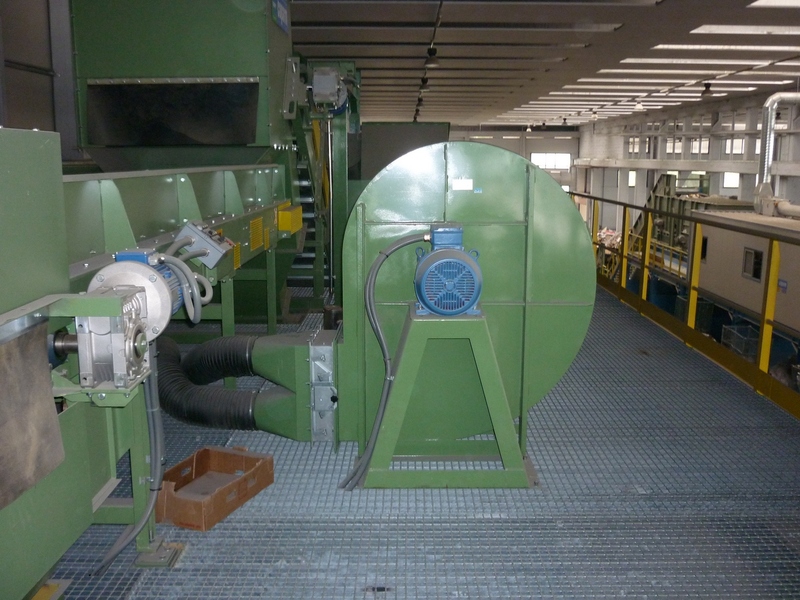 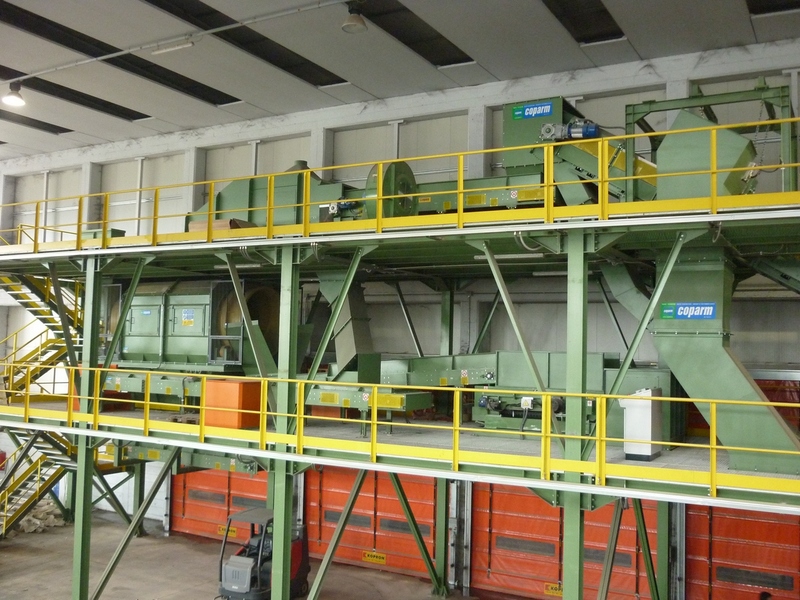 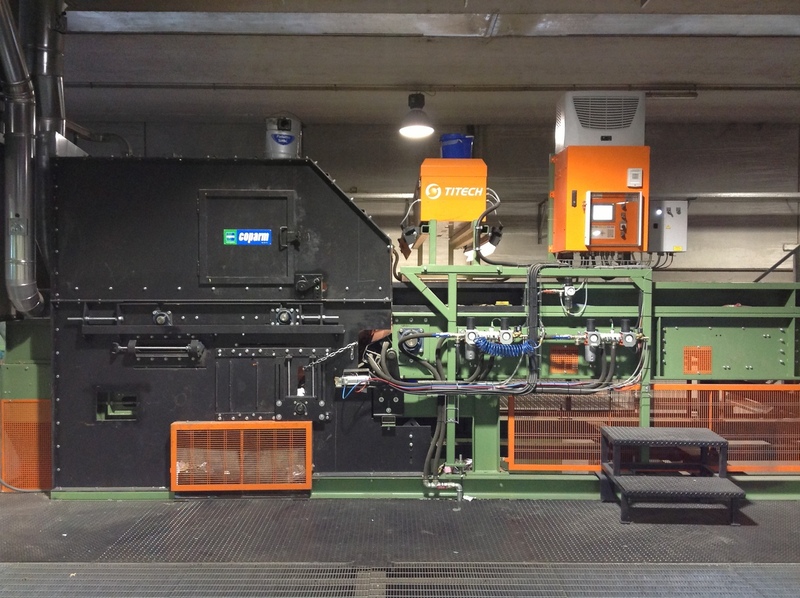 The Multicrusher version is primarily used for the processing of WEEE or as an opening system for materials pressed into bales. 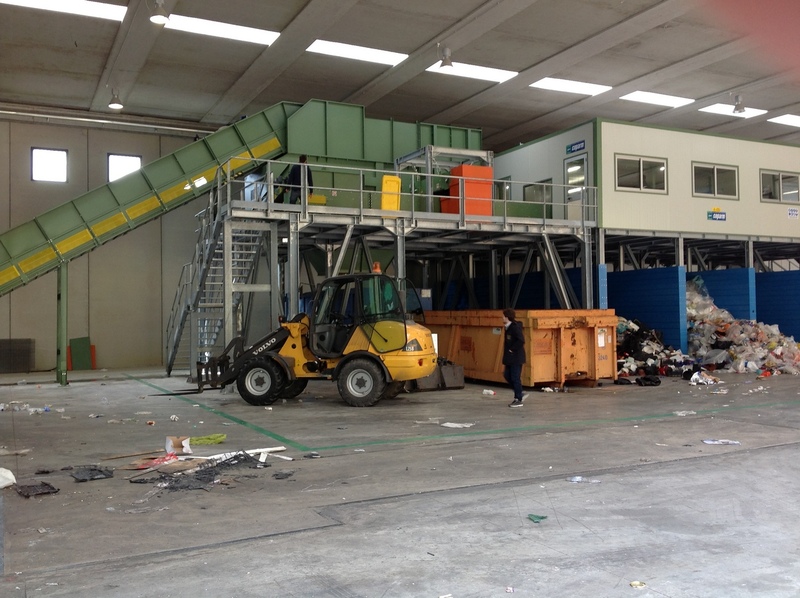 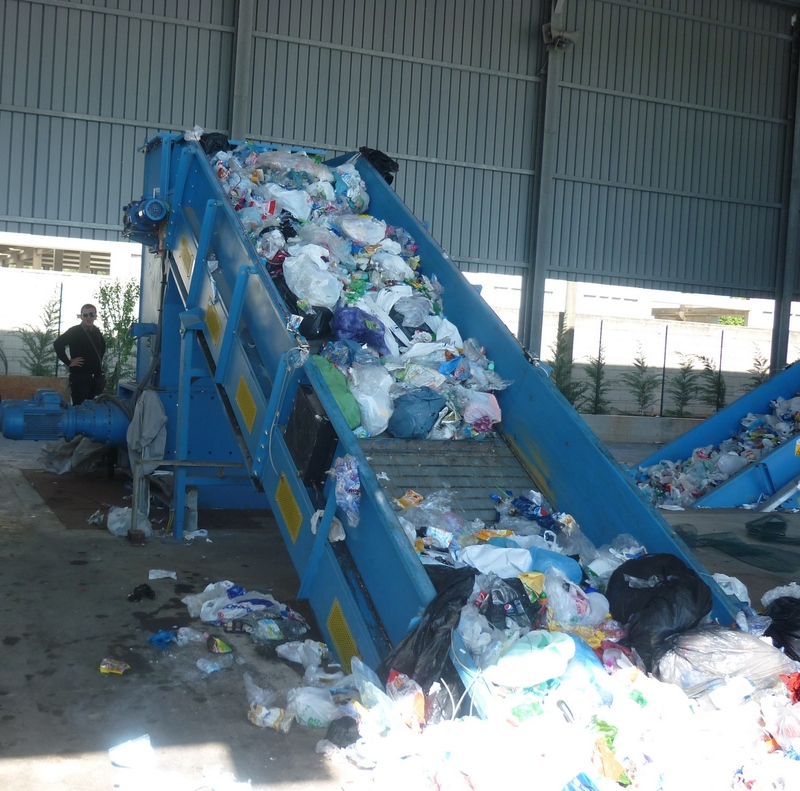 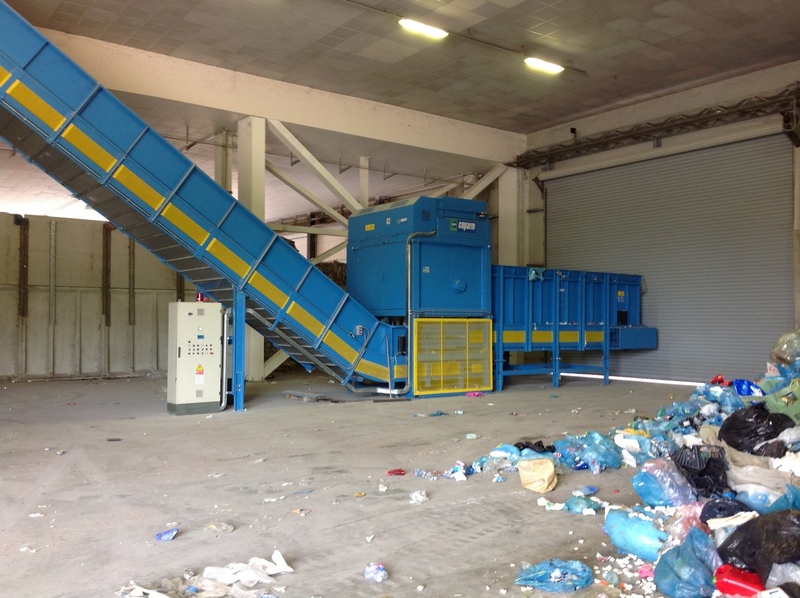 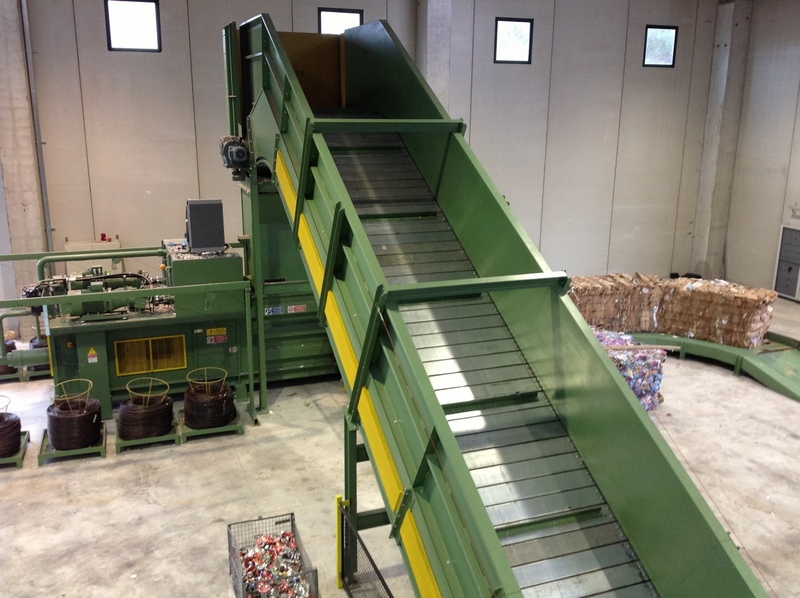 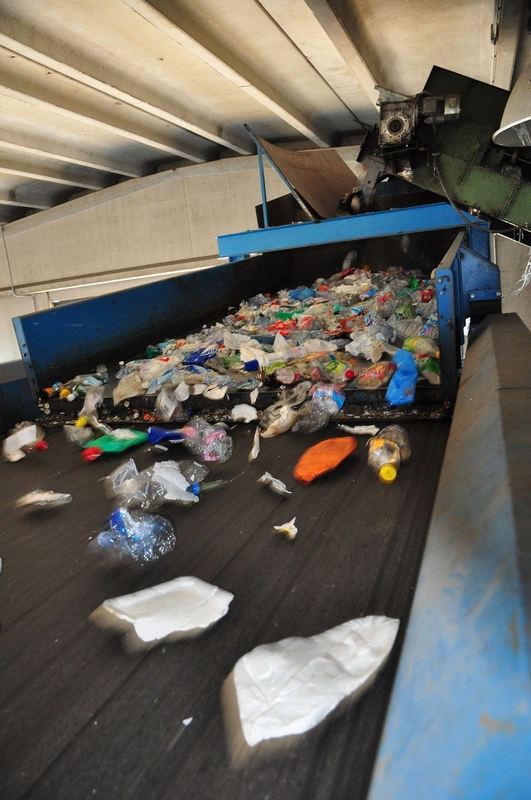 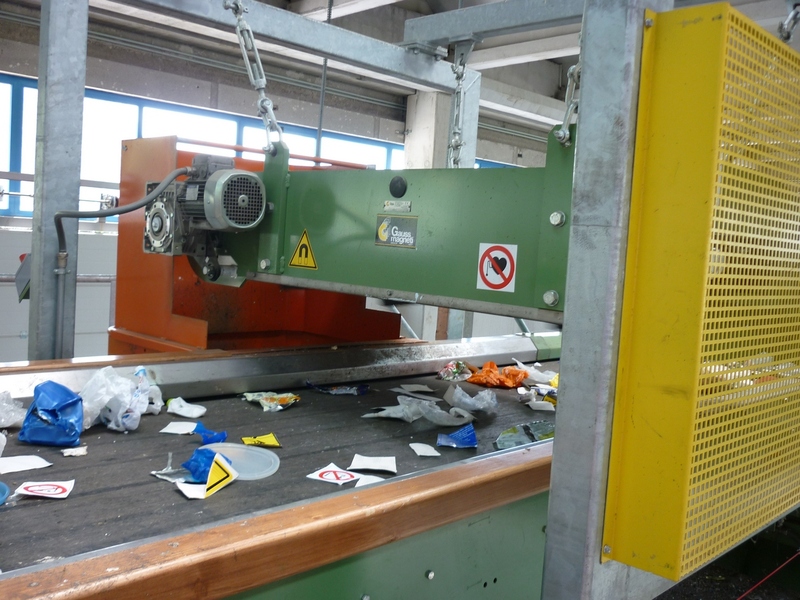 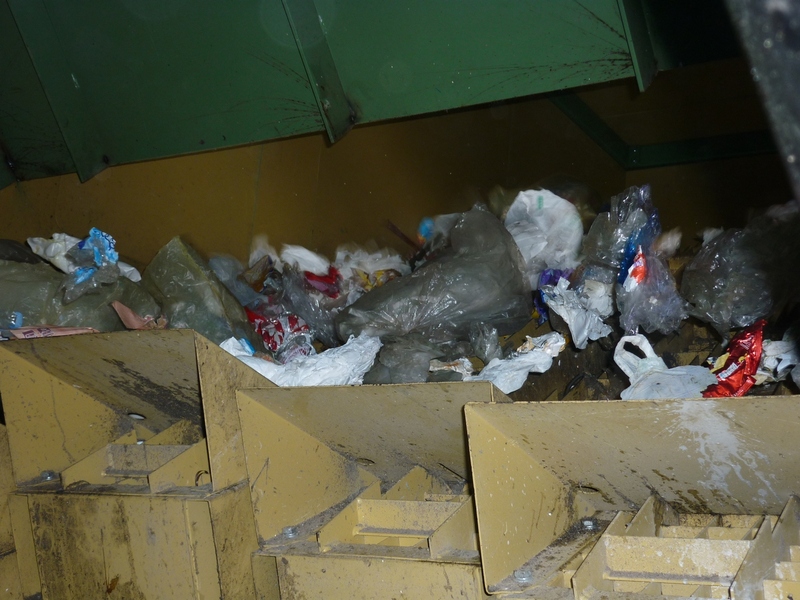 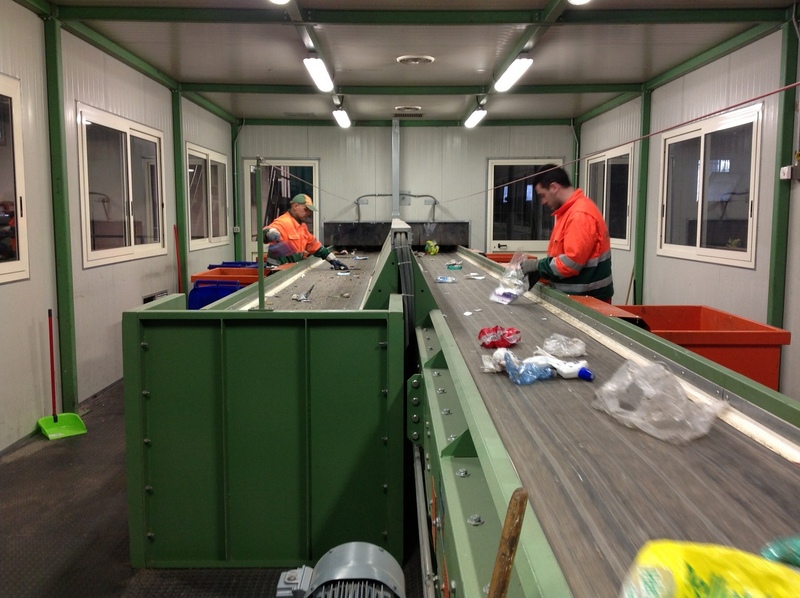 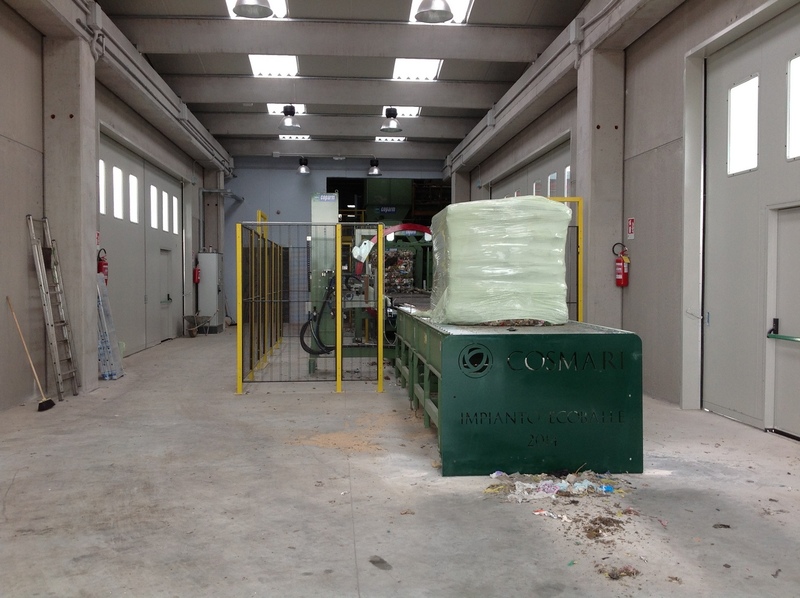 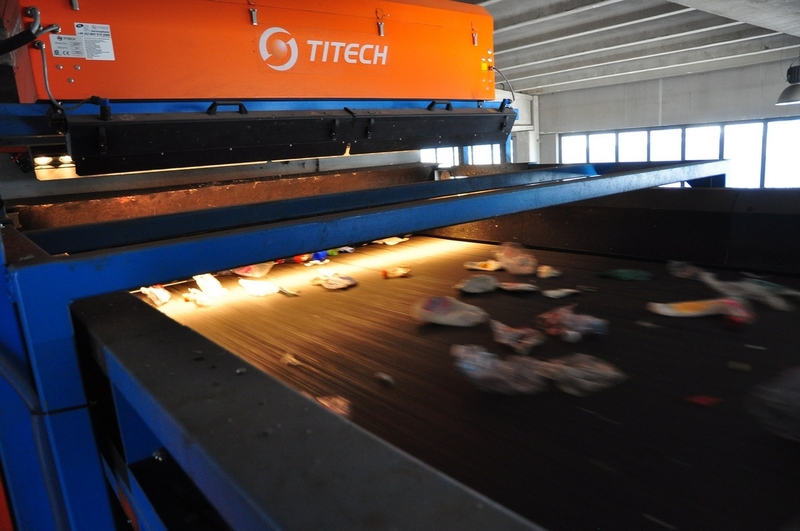 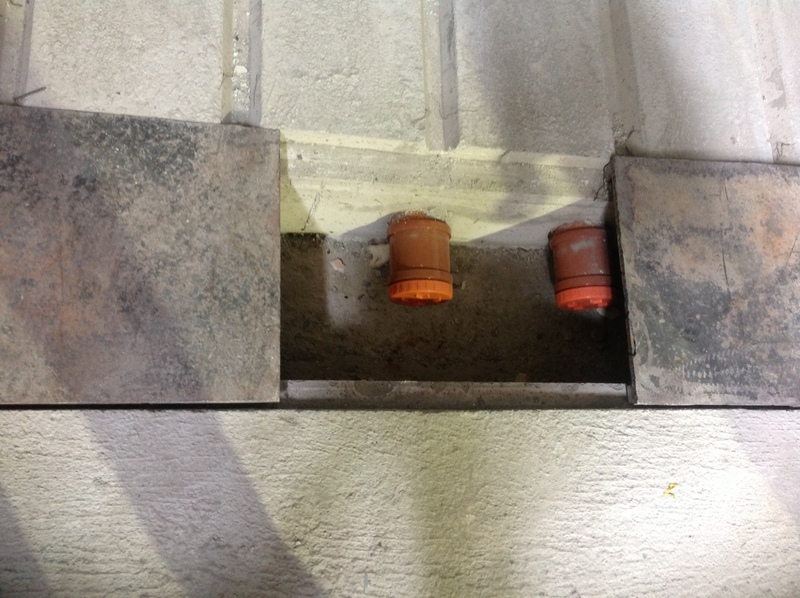 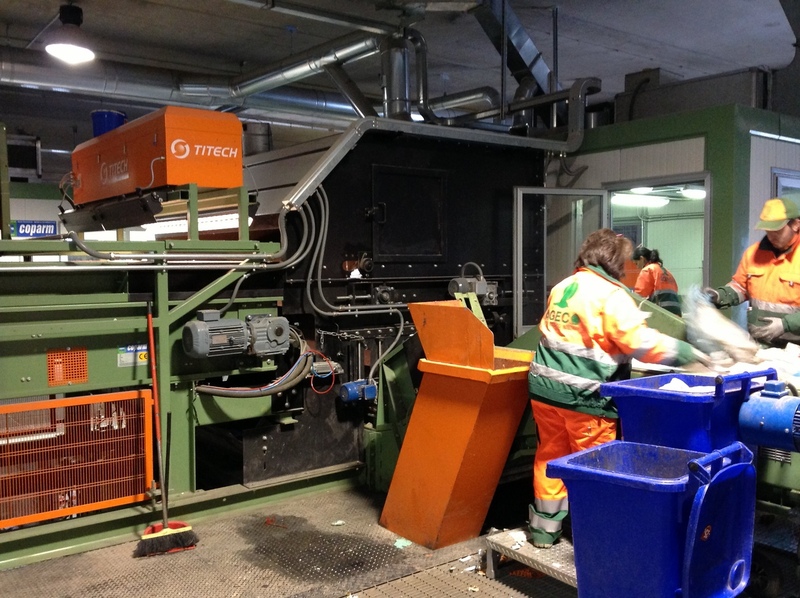 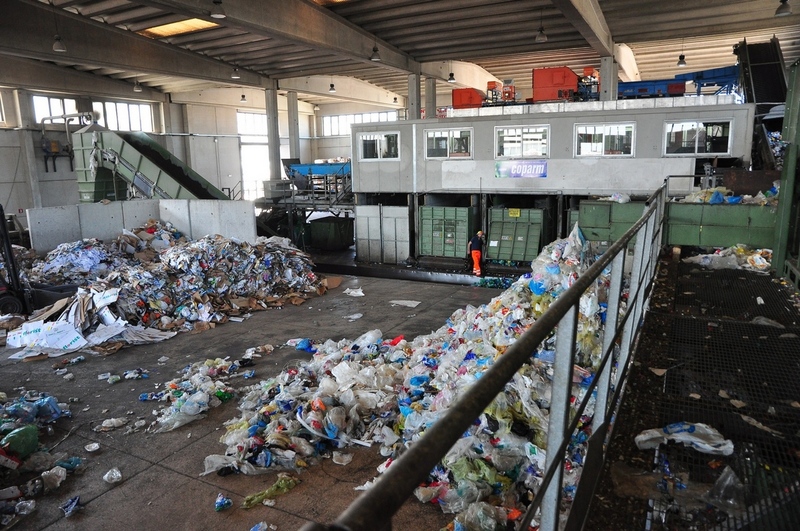 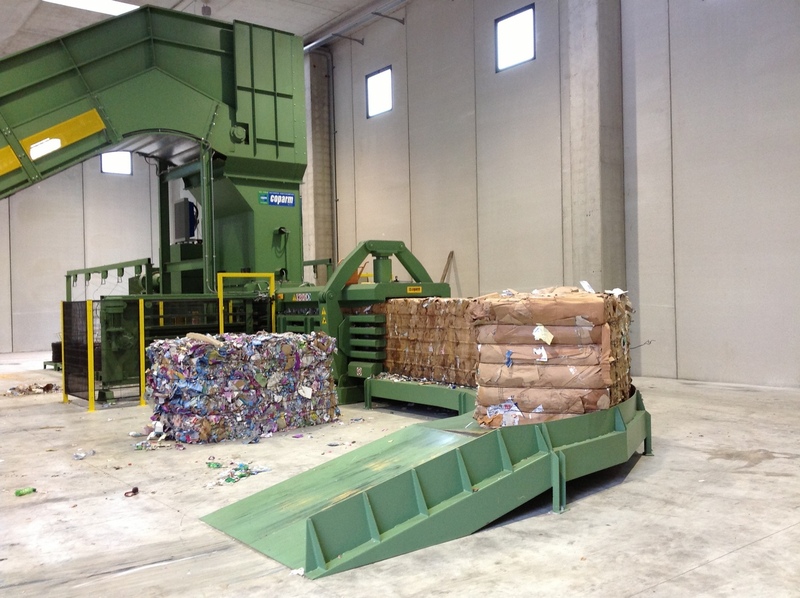 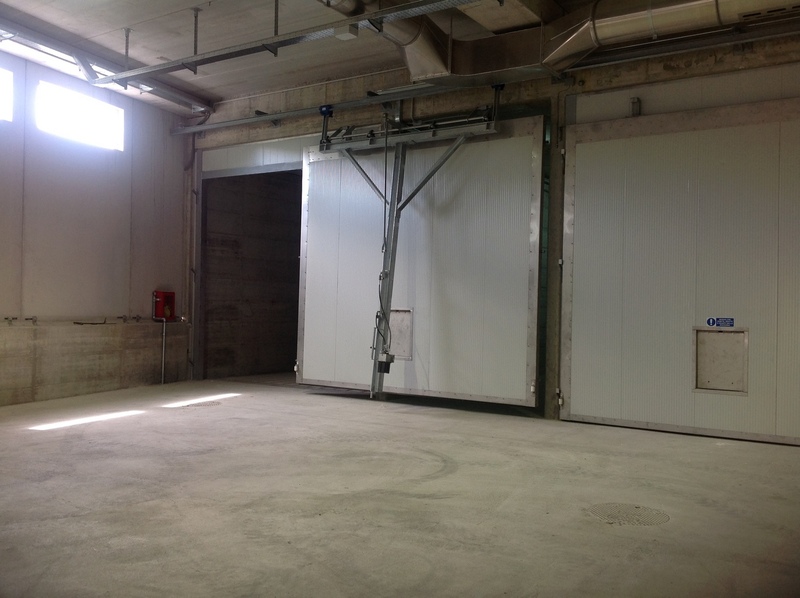 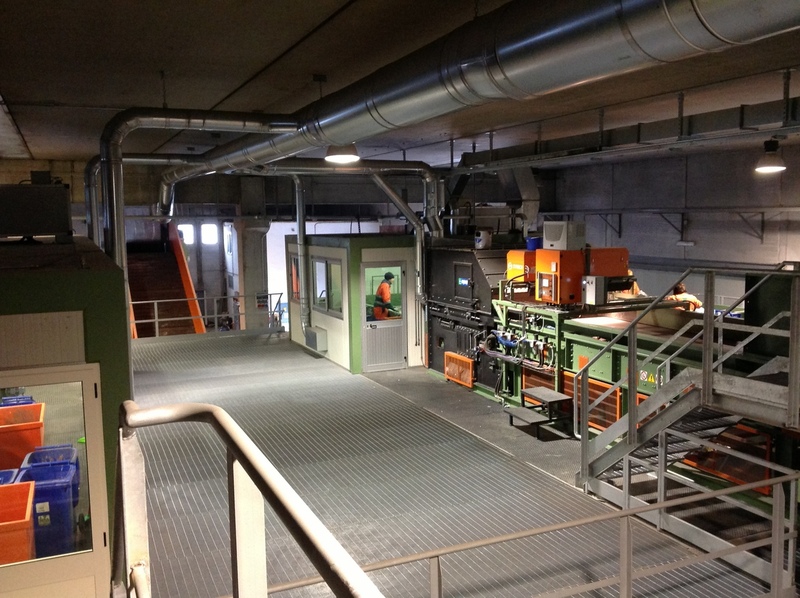 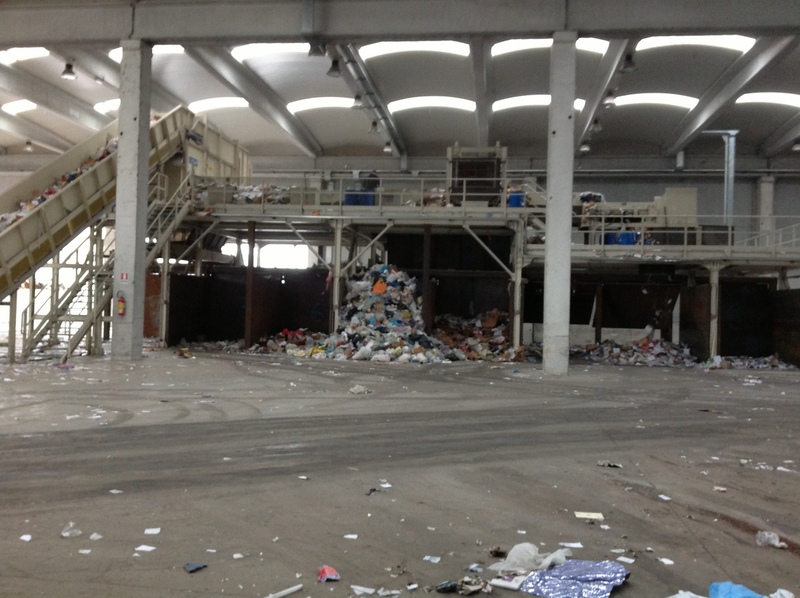 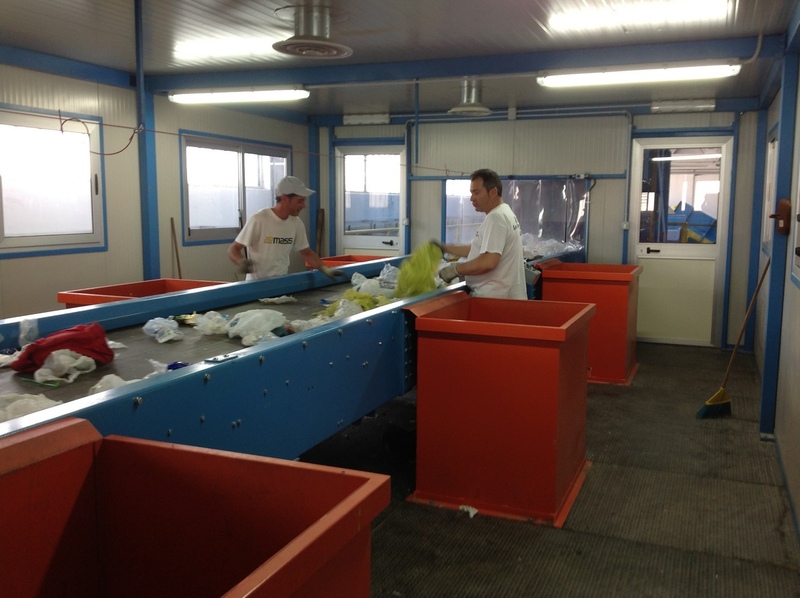 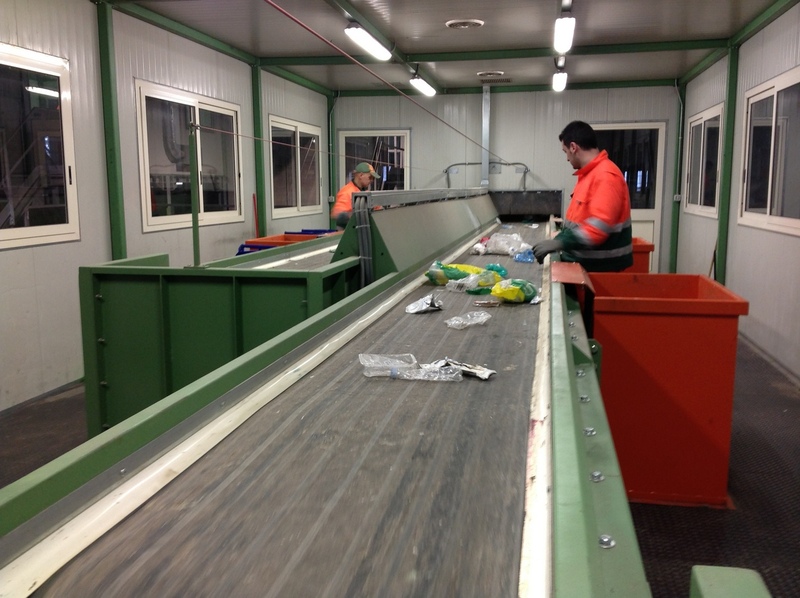 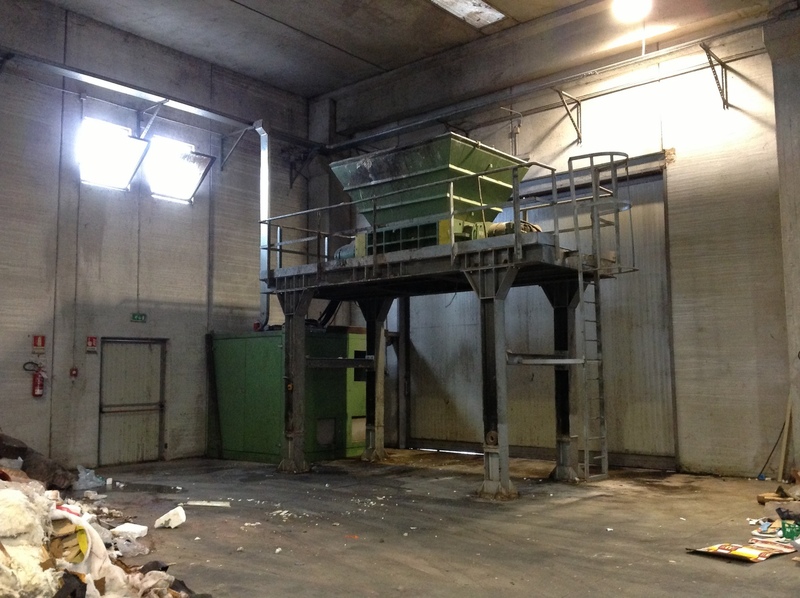 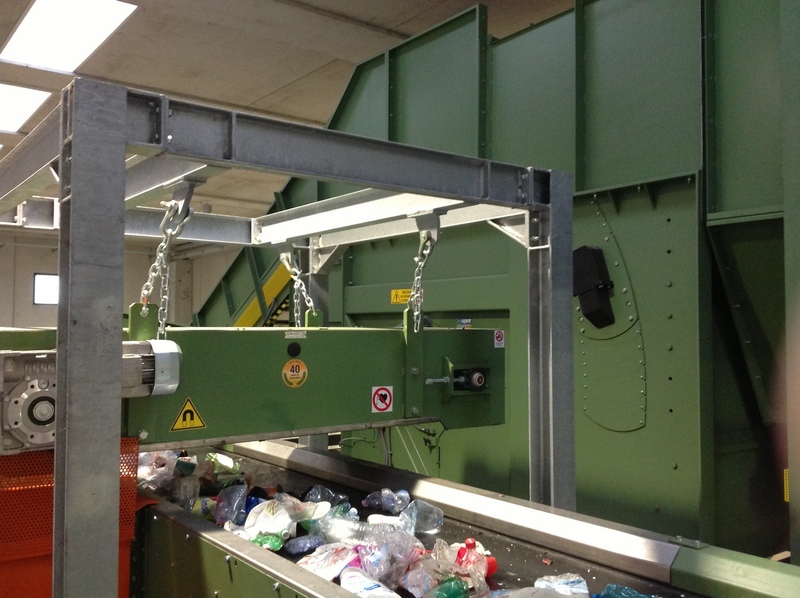 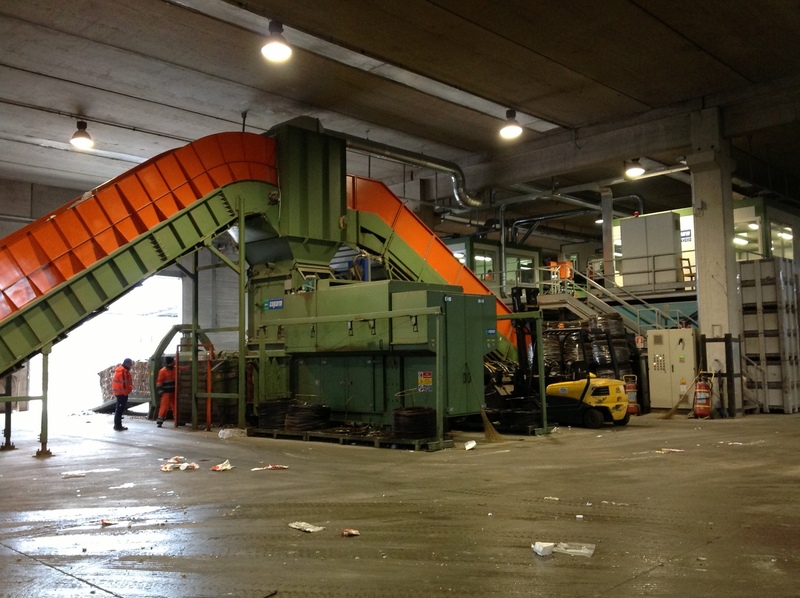 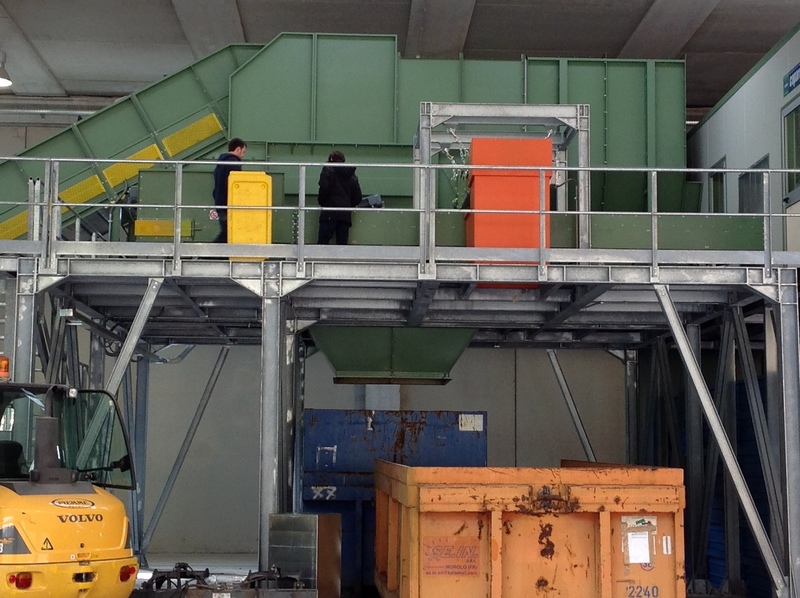 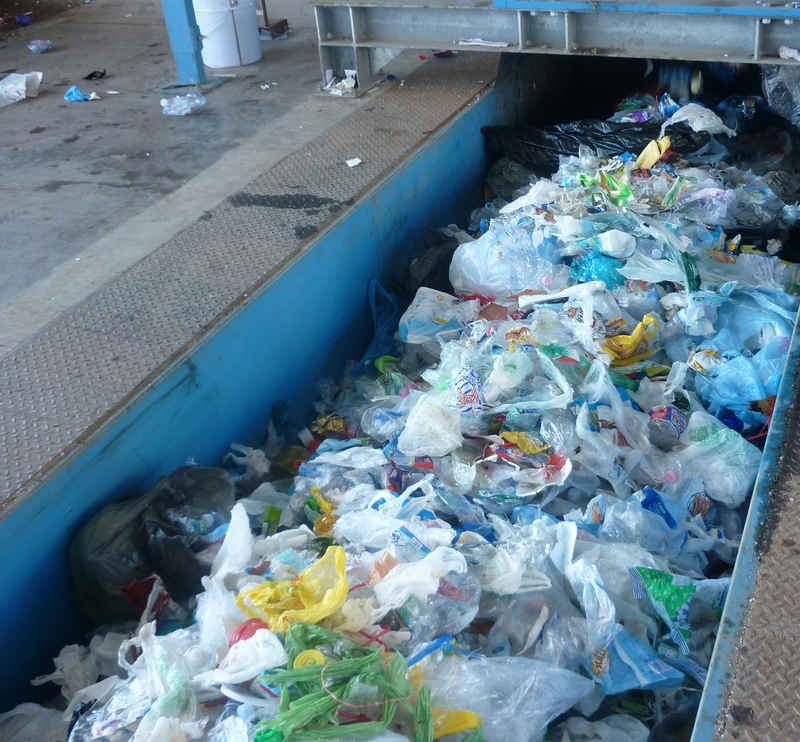 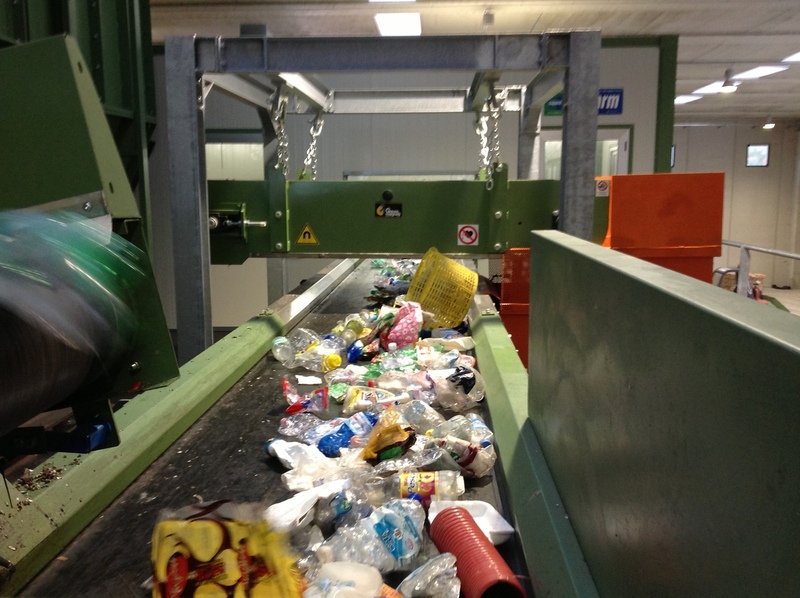 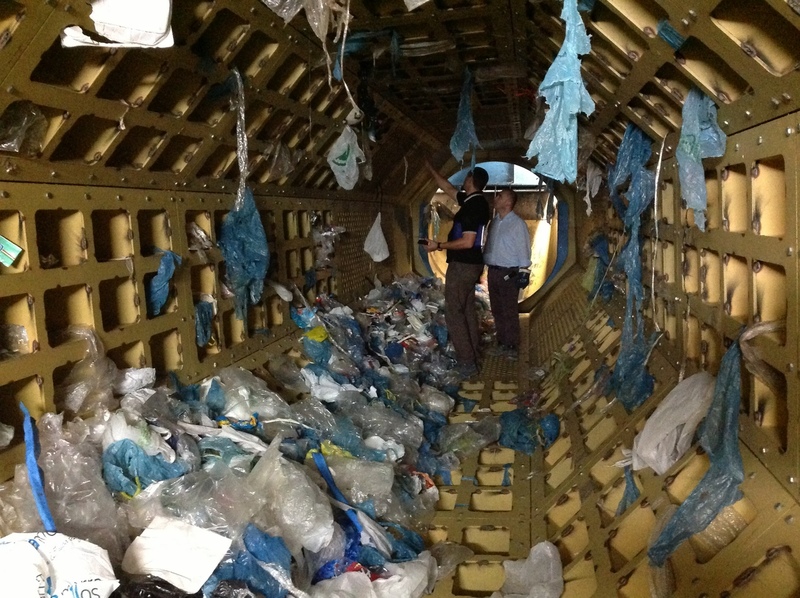 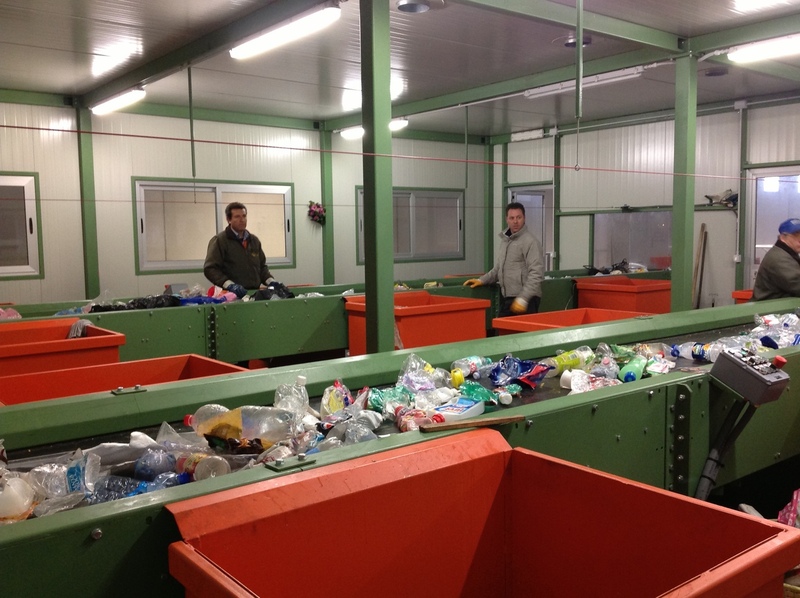 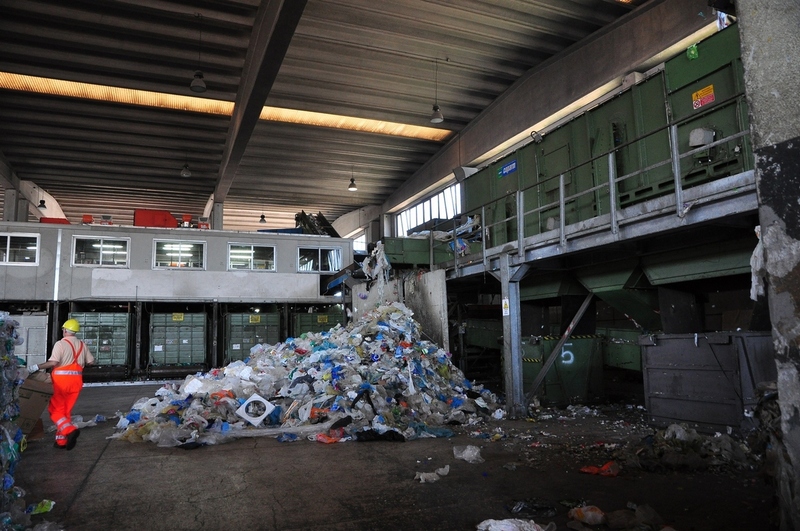 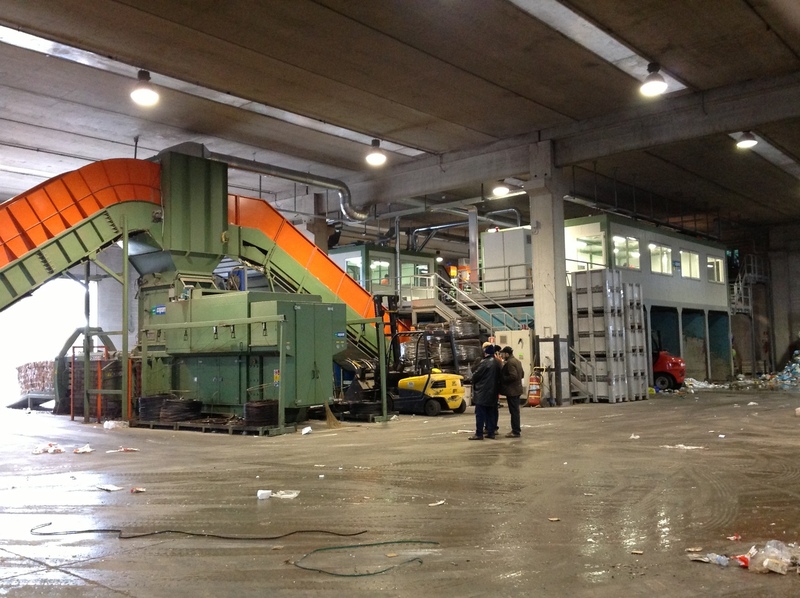 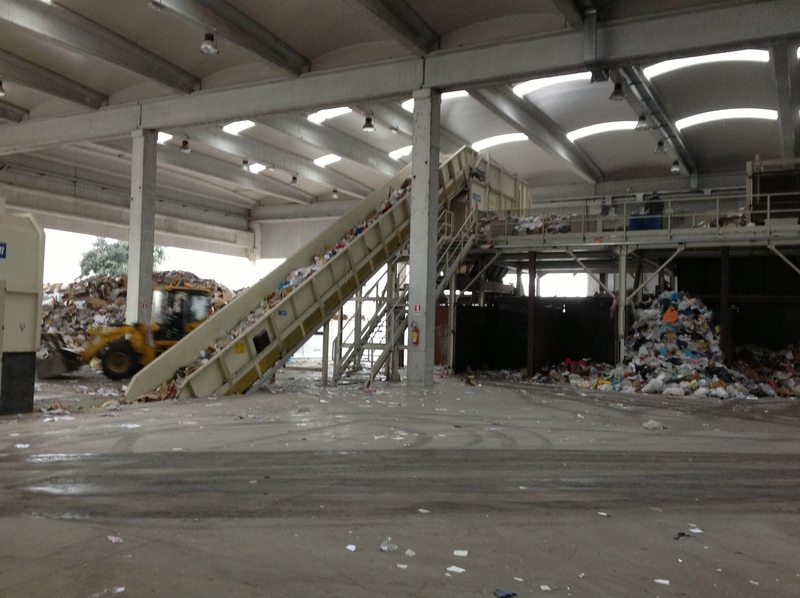 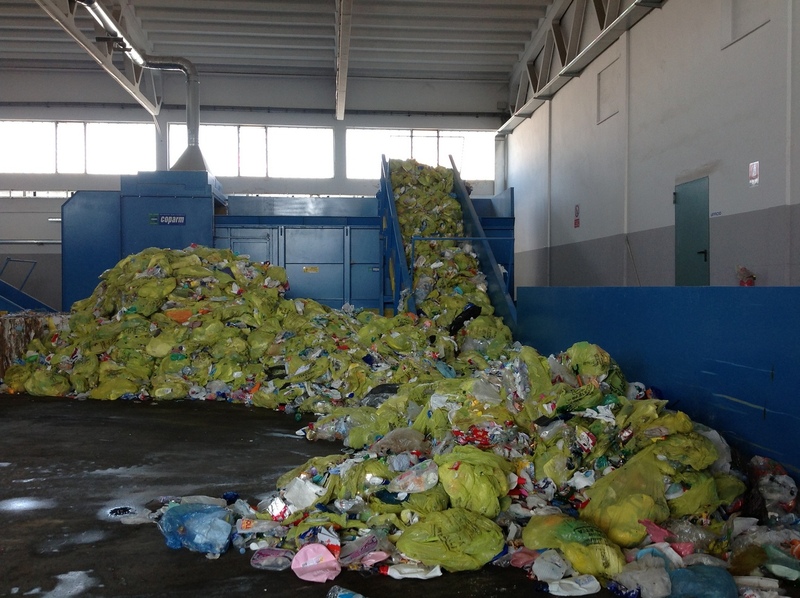 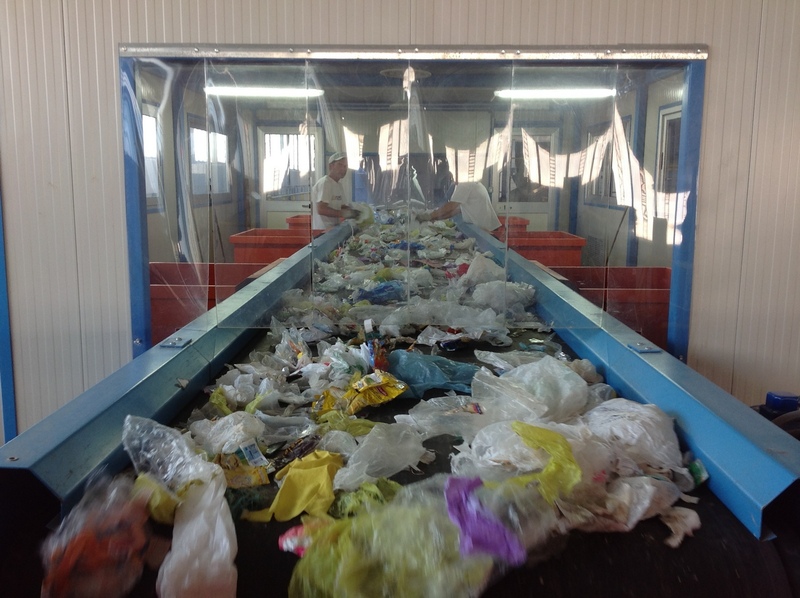 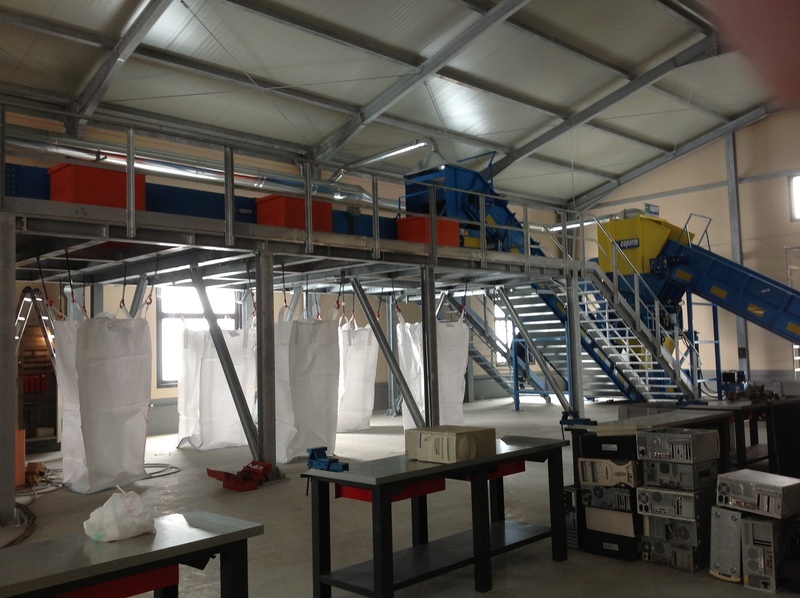 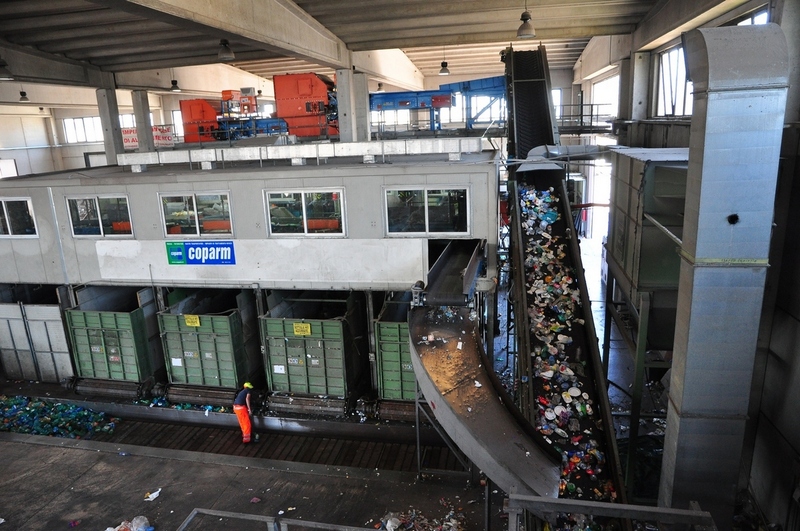 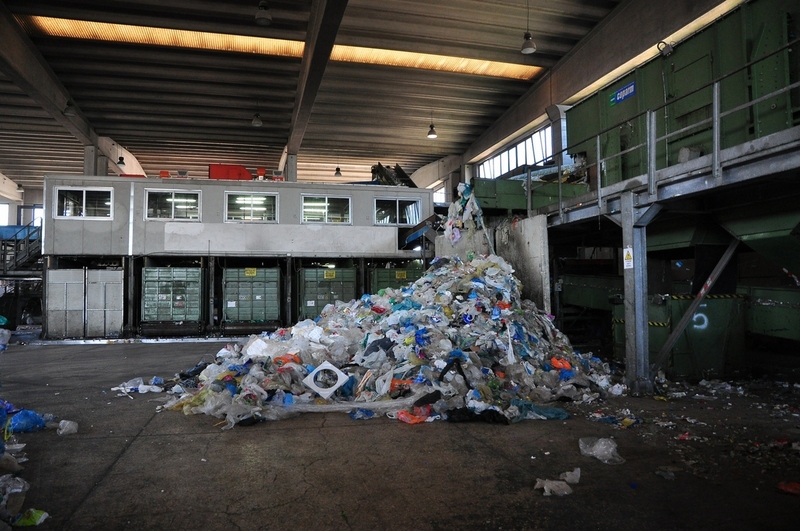 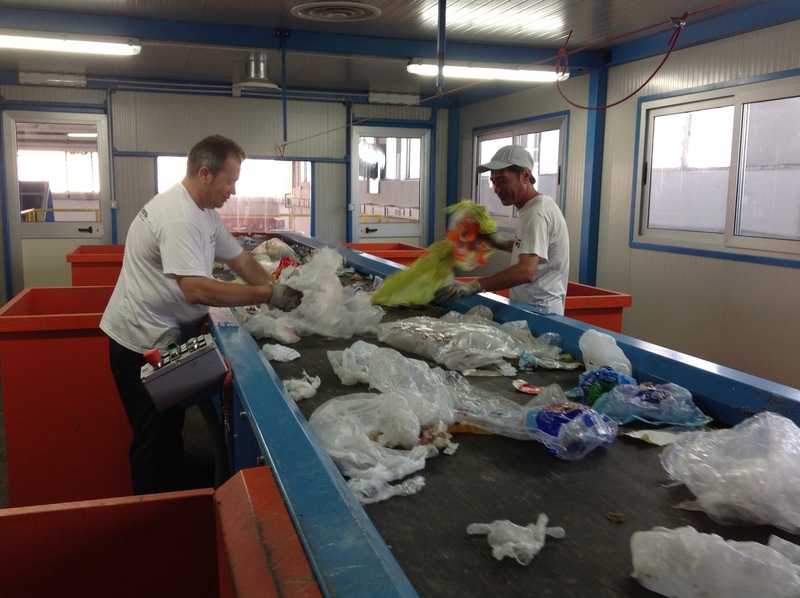 The bag opener version is indispensable for the primary management of solid urban waste.